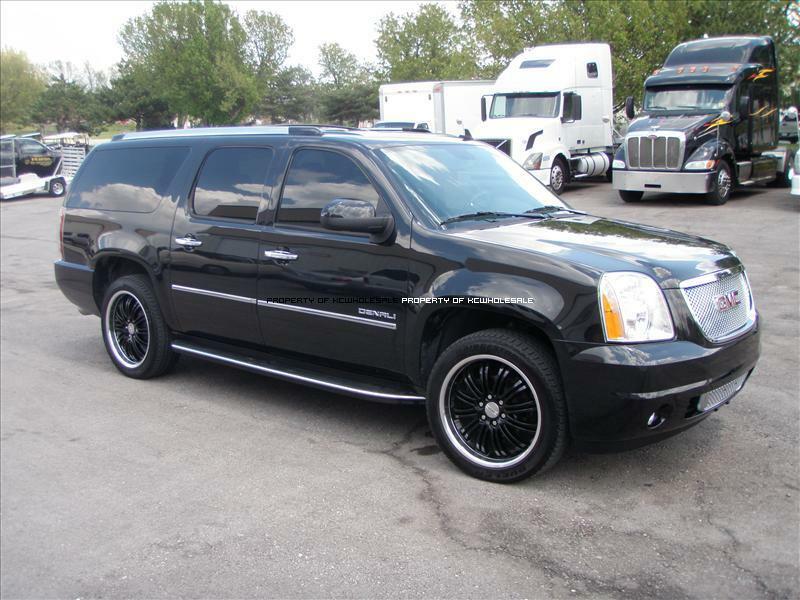 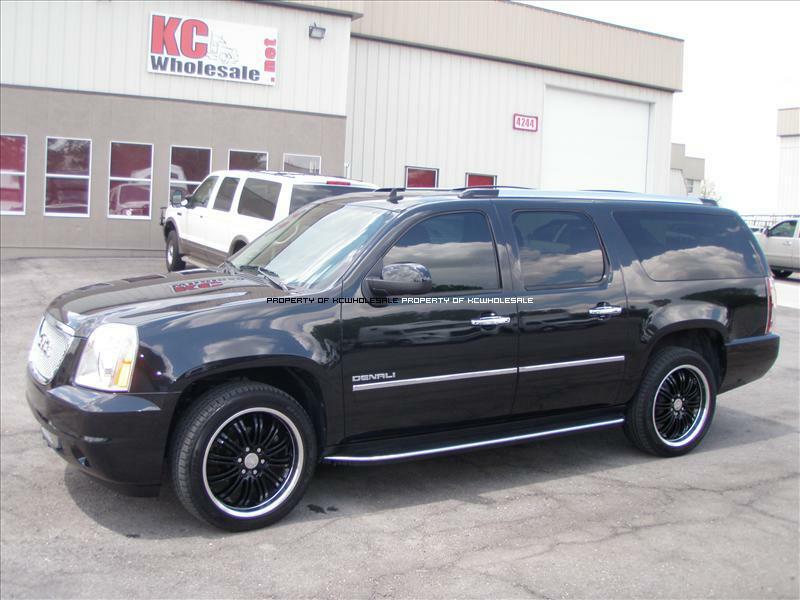 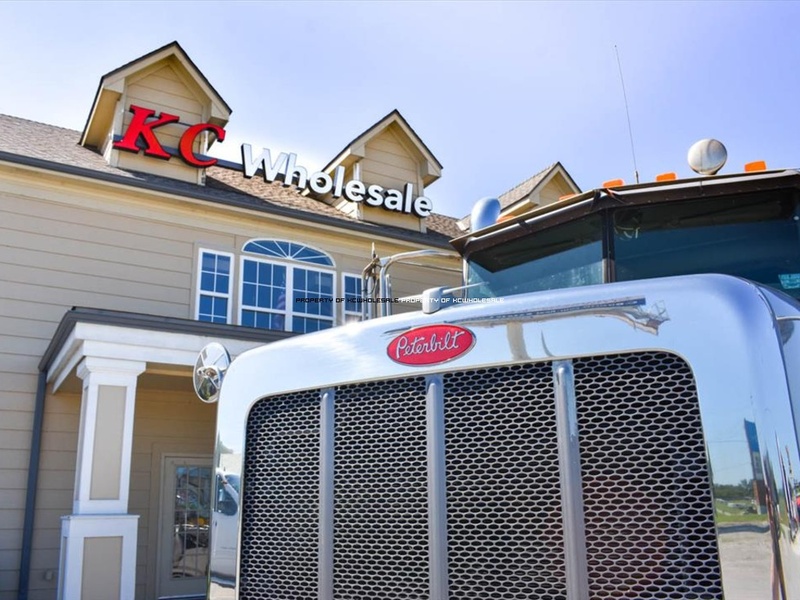 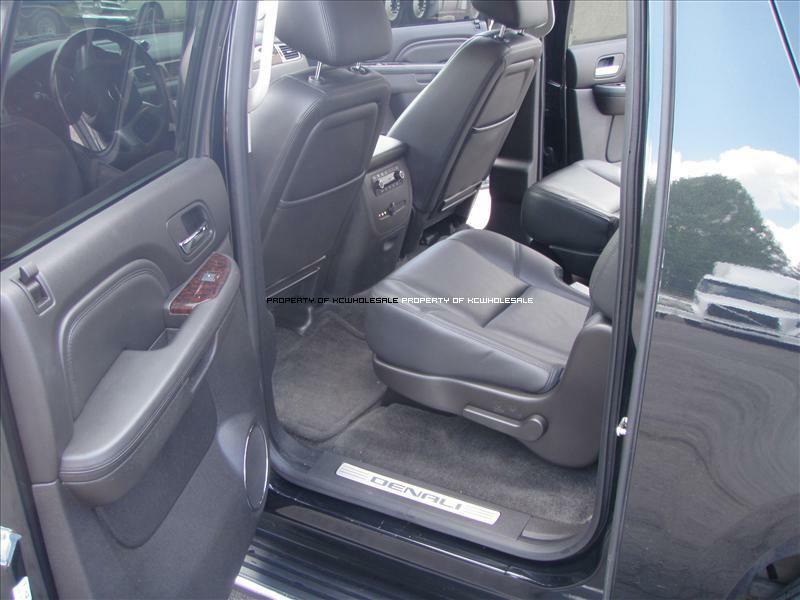 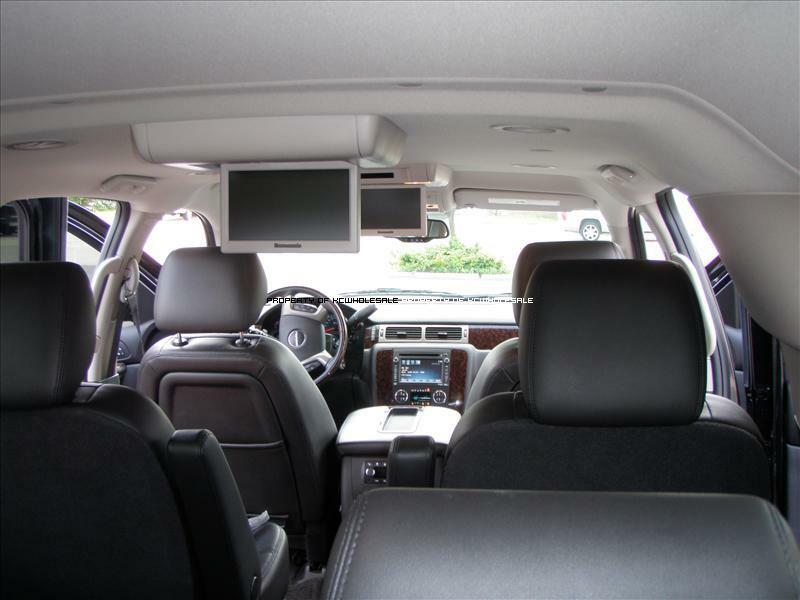 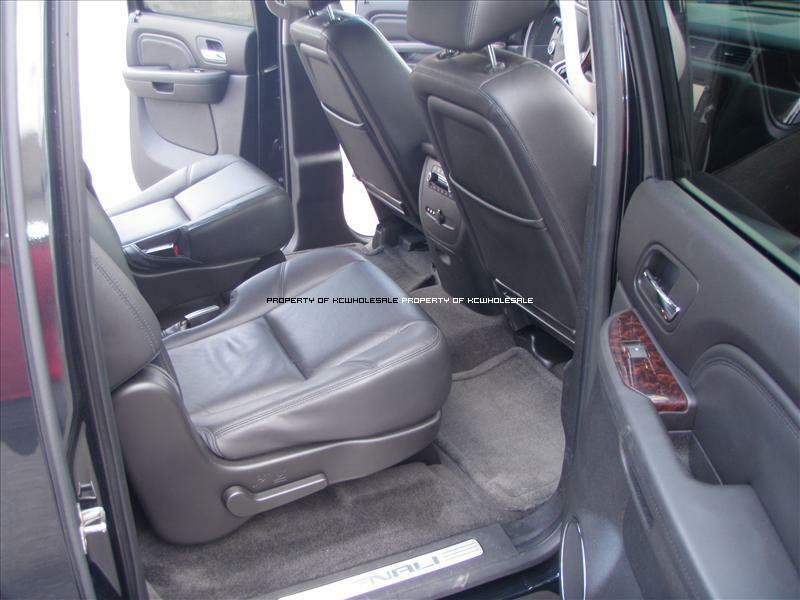 KC Wholesale is proud to offer 2 locations in the Kansas City area. 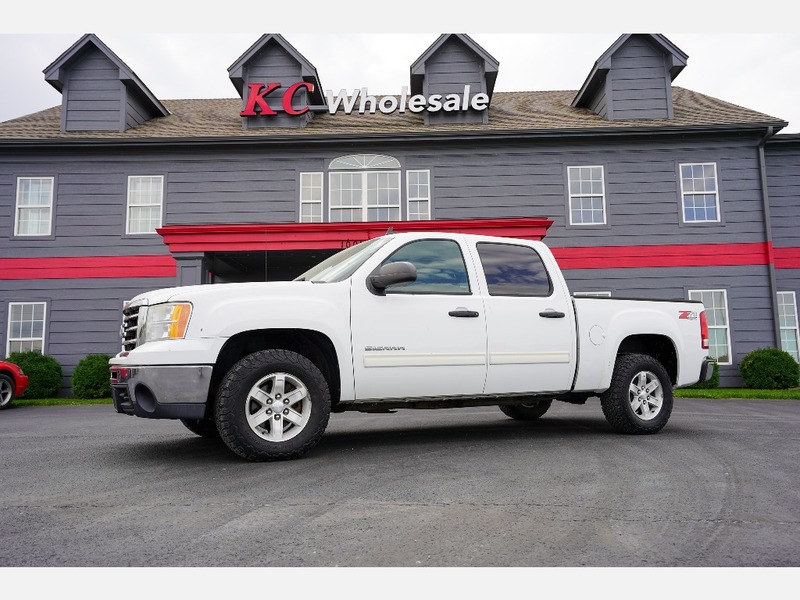 Both locations are off of I 70 at Exit 28 in Oak Grove Missouri just 18 miles east of downtown Kansas City. 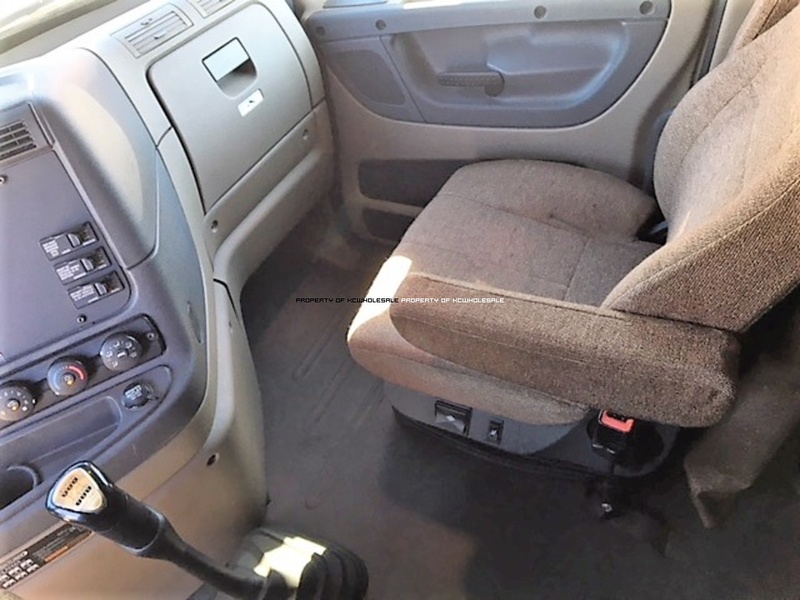 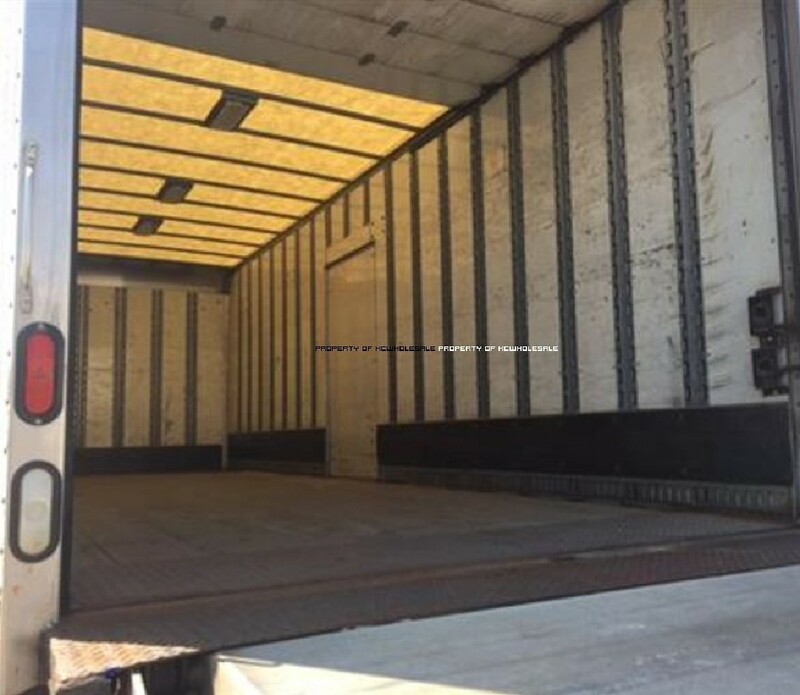 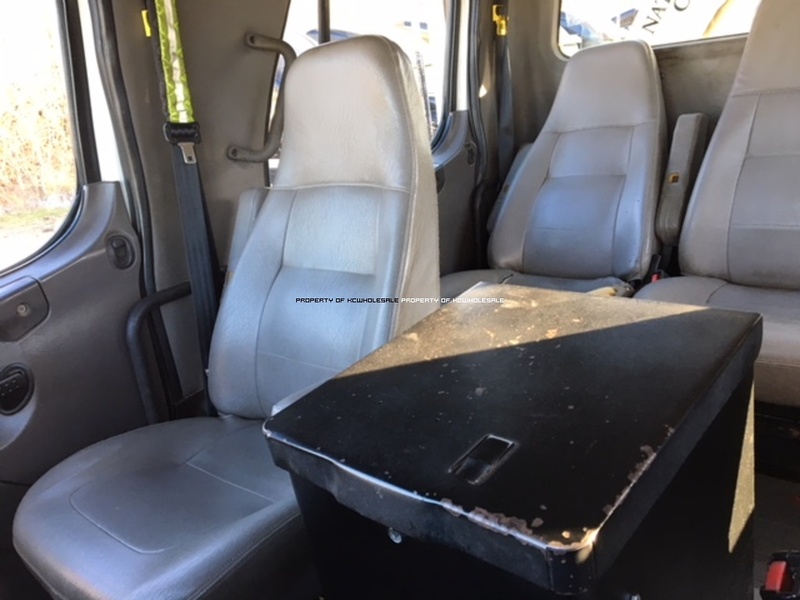 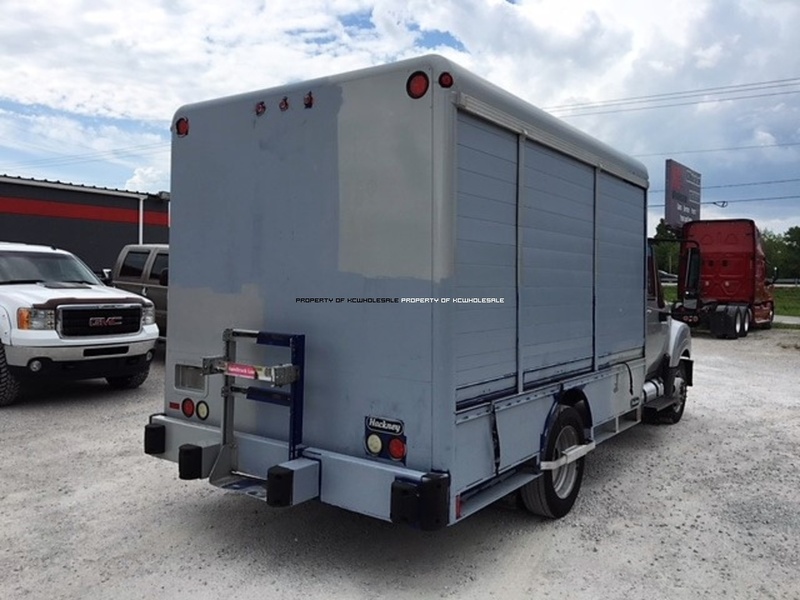 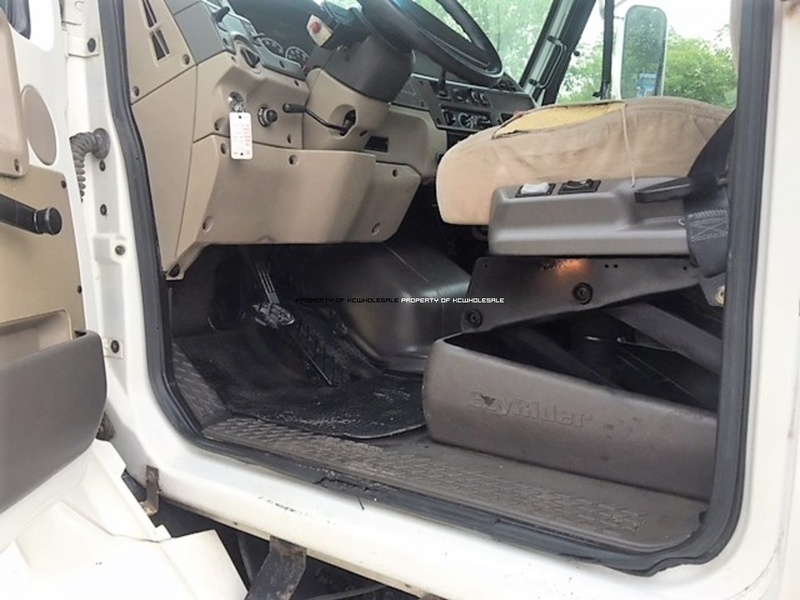 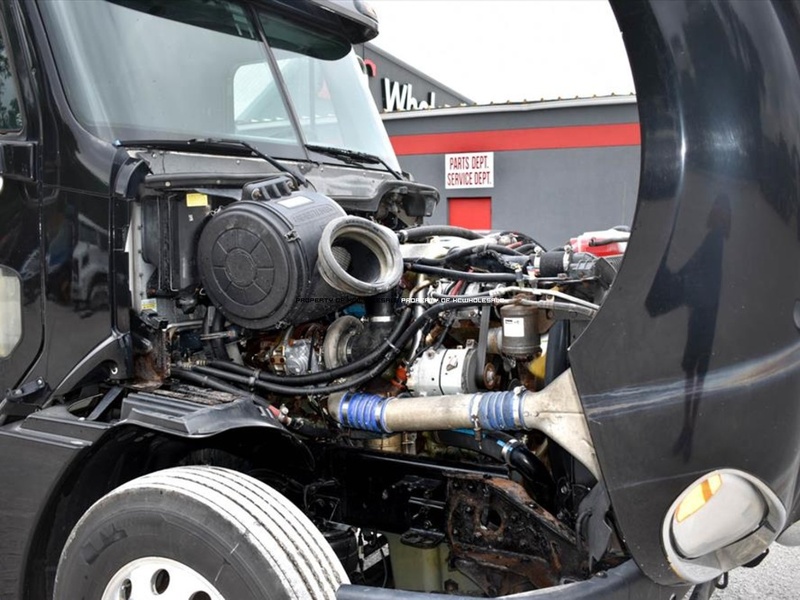 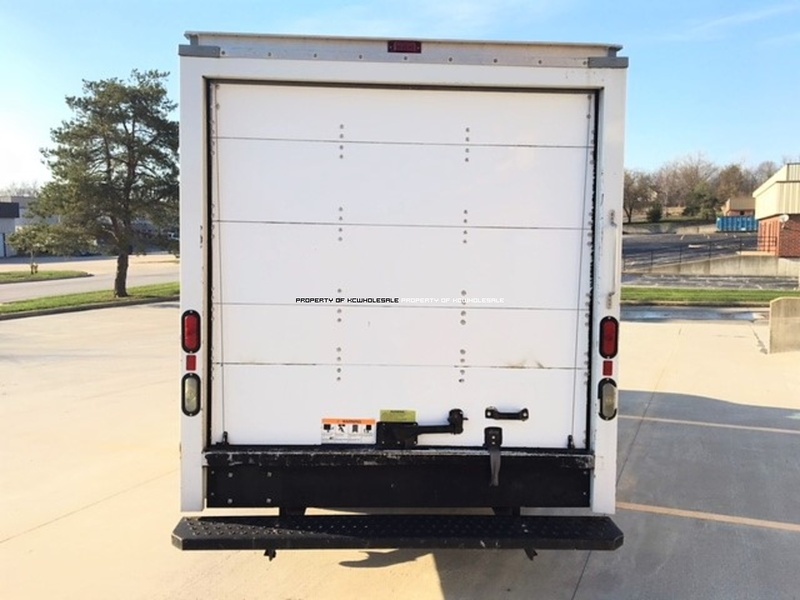 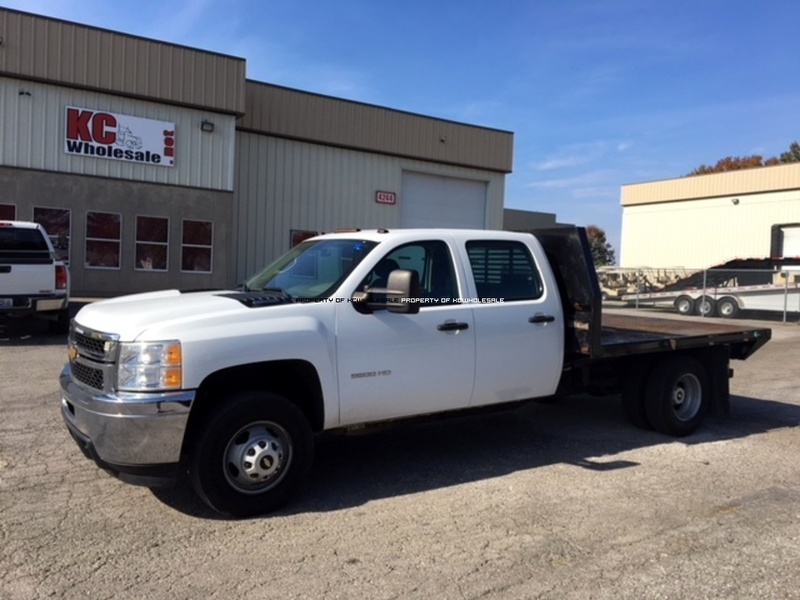 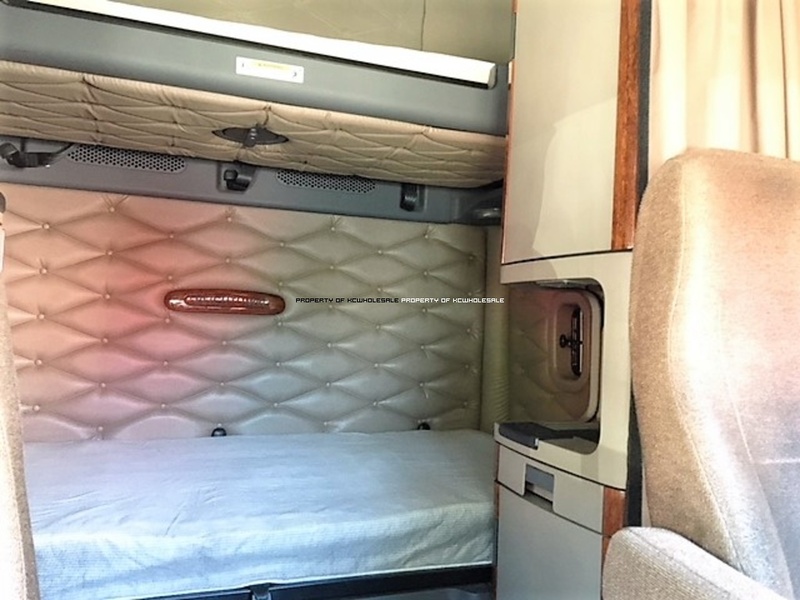 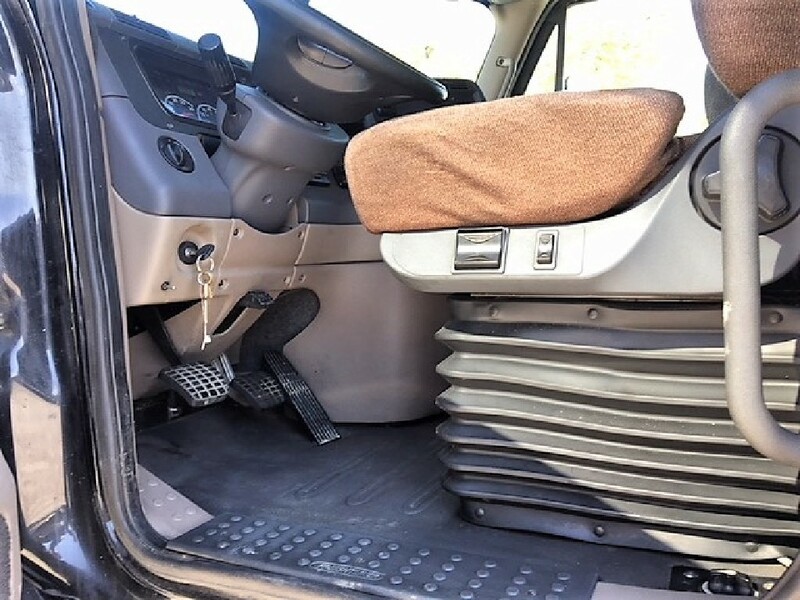 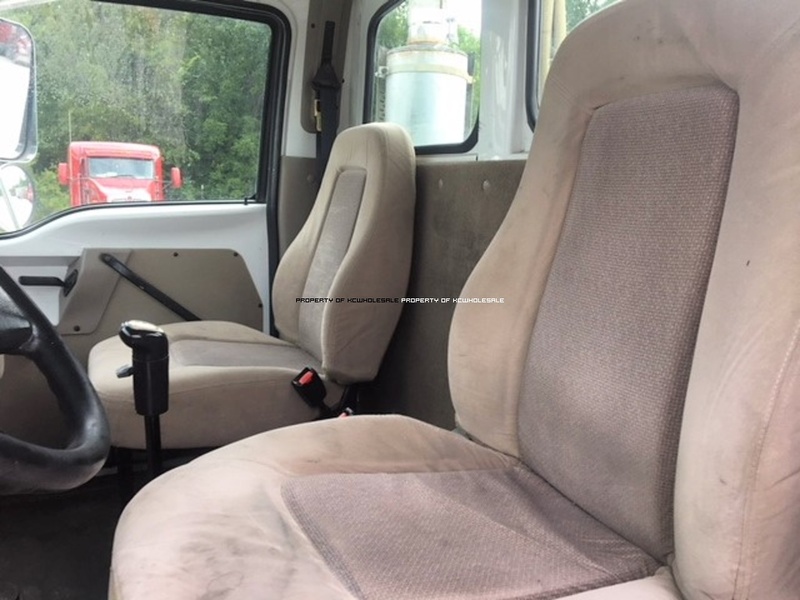 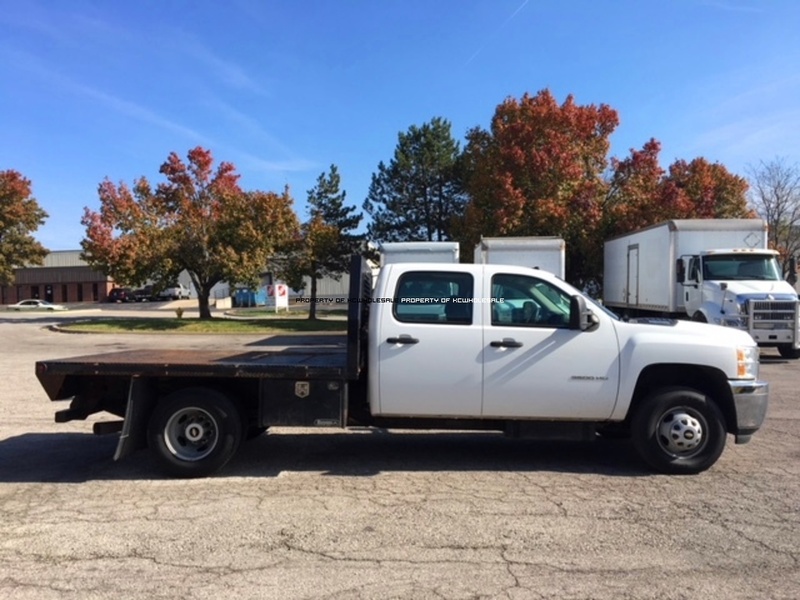 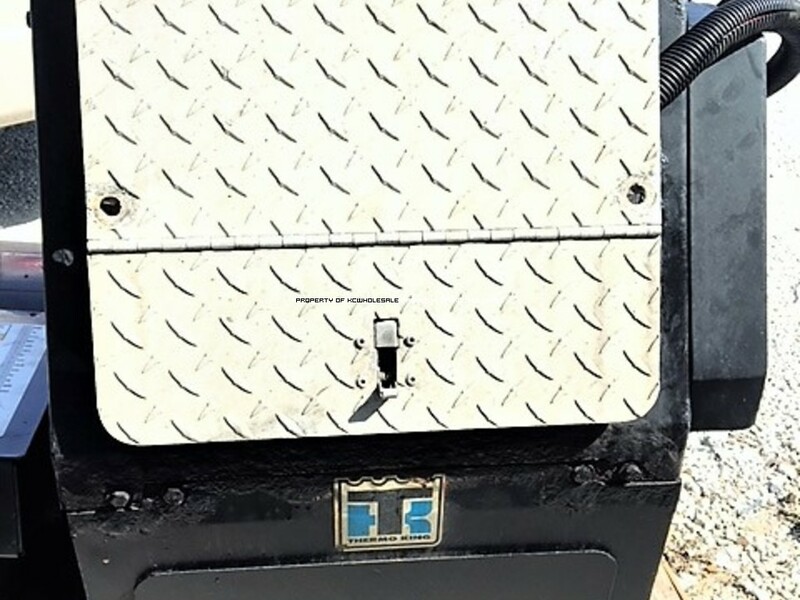 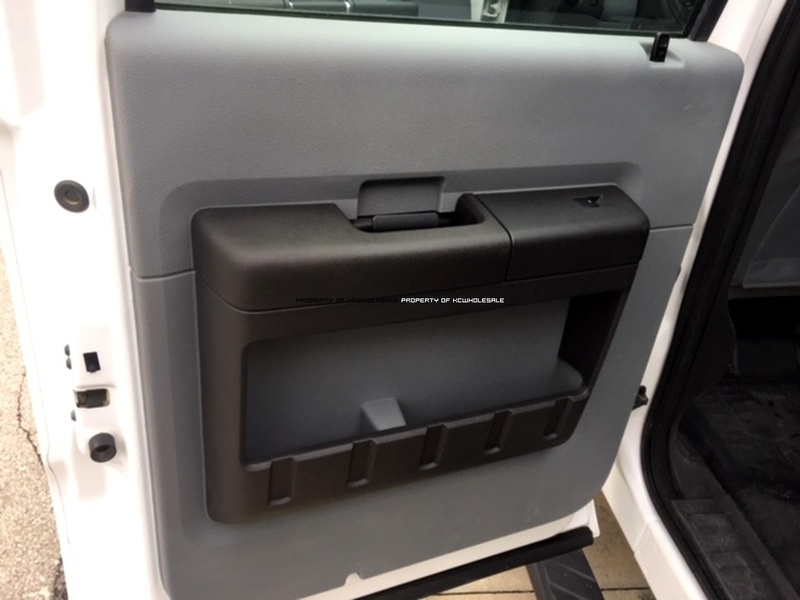 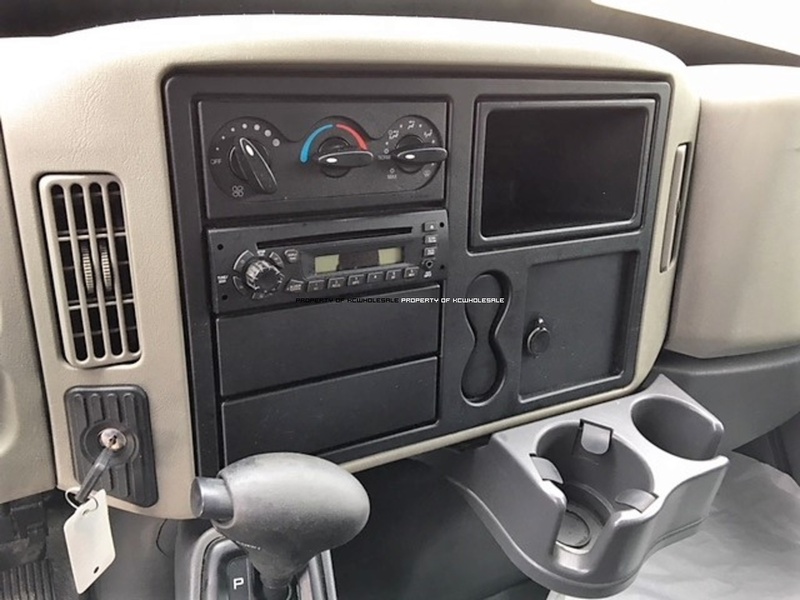 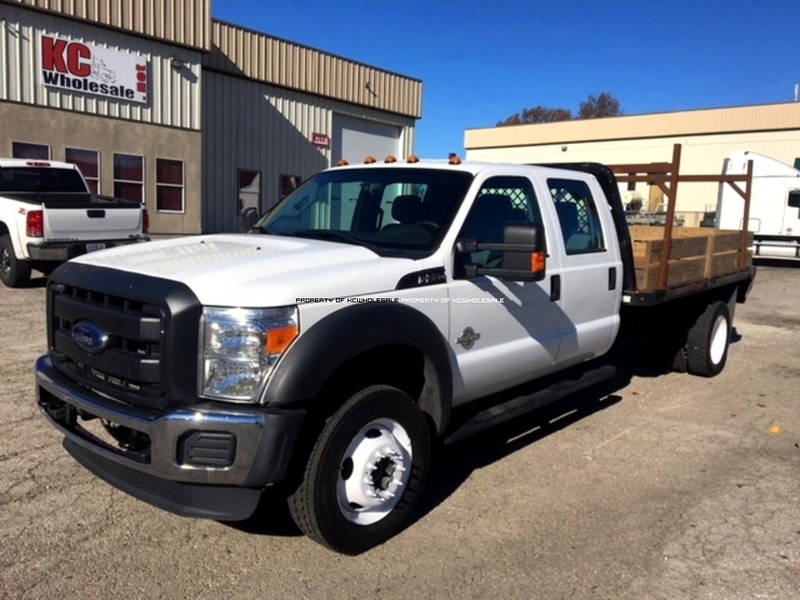 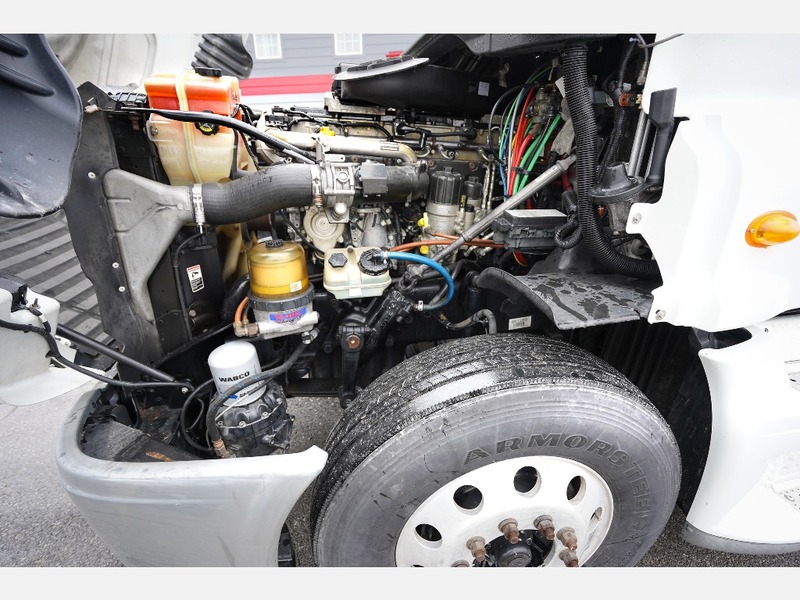 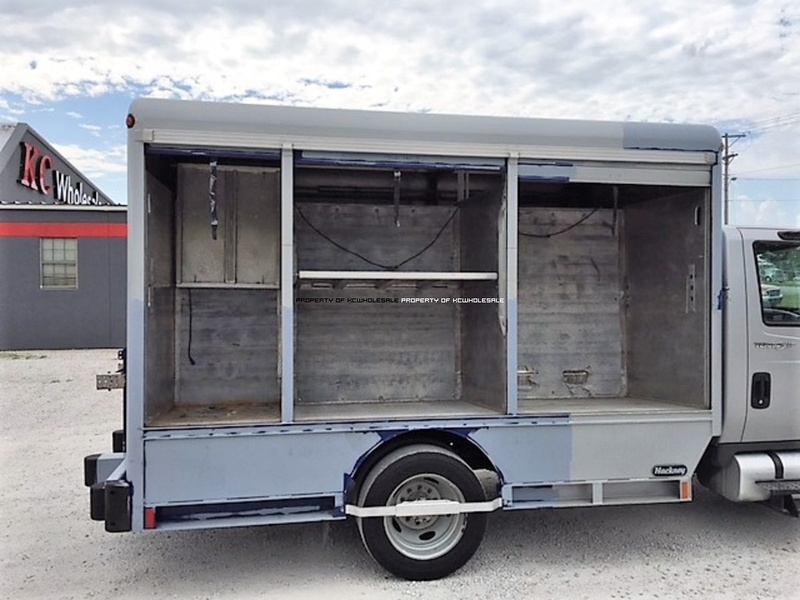 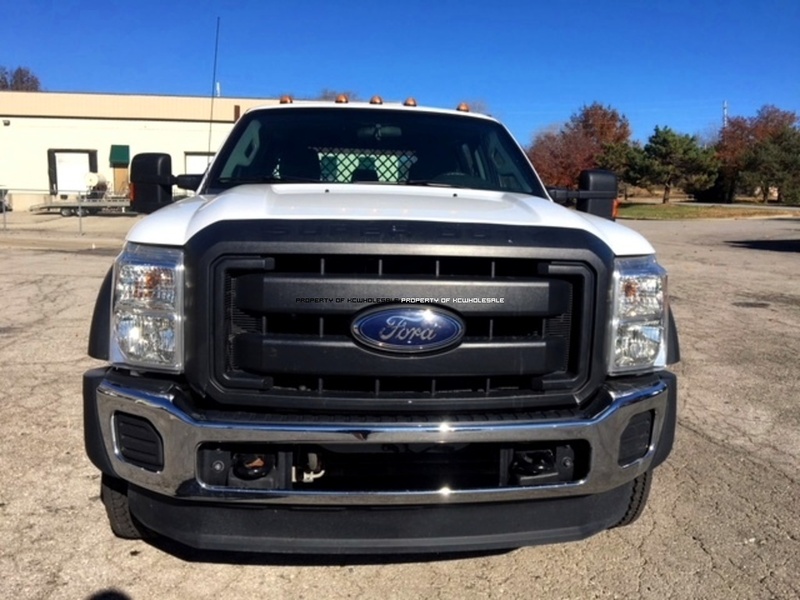 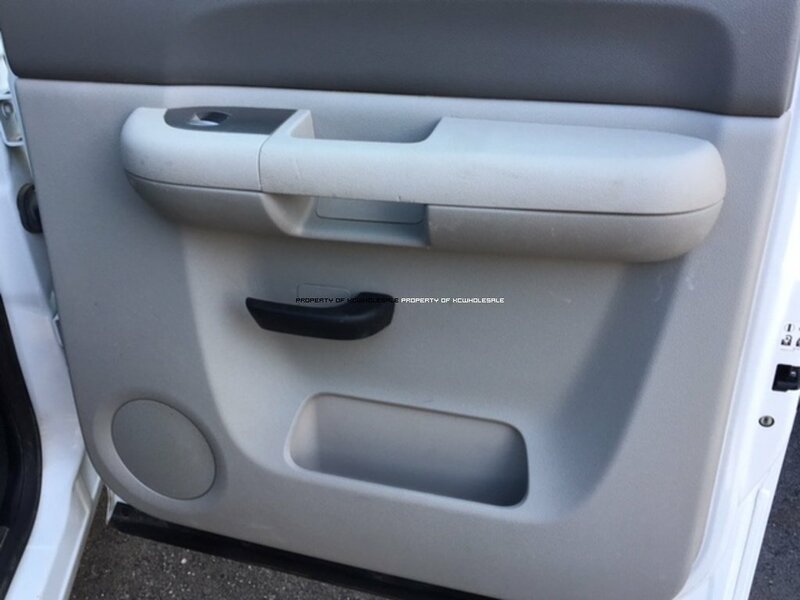 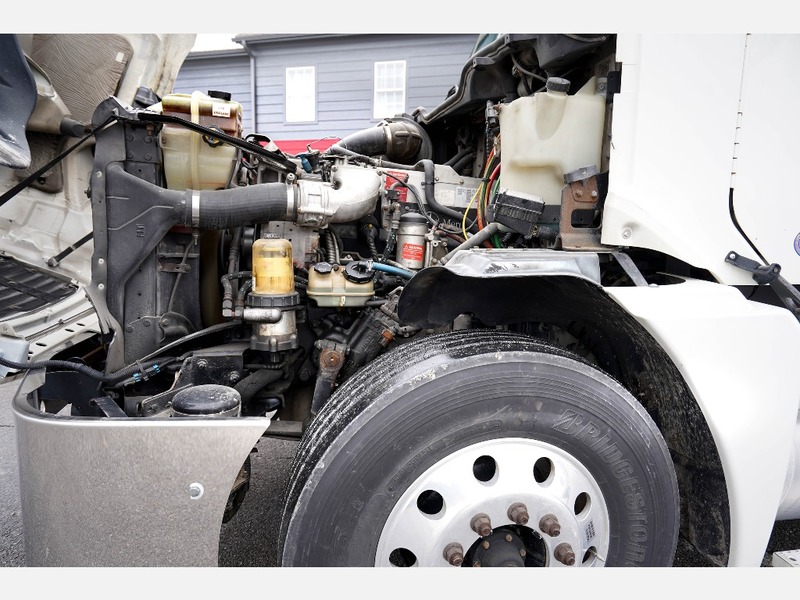 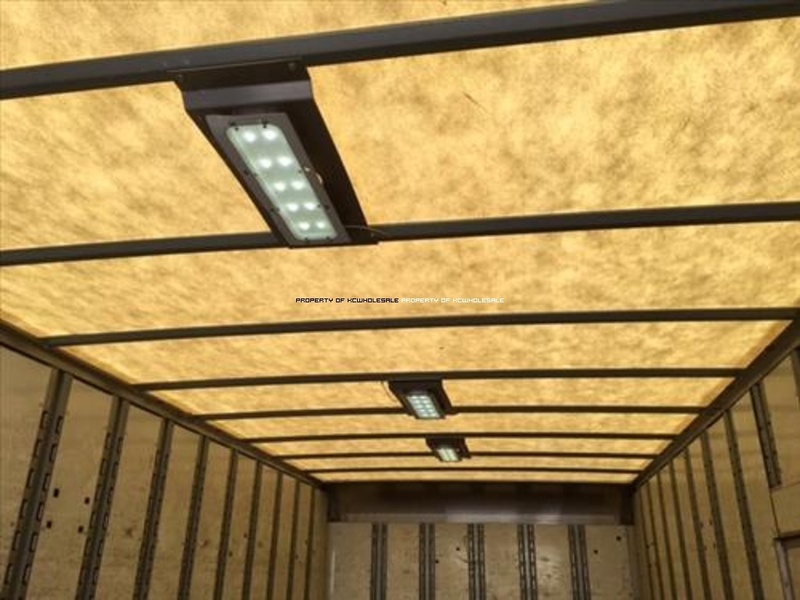 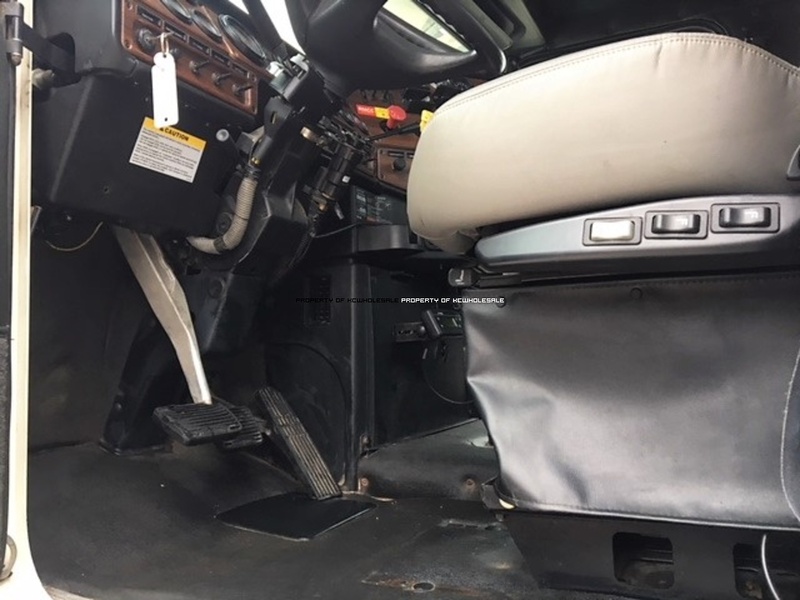 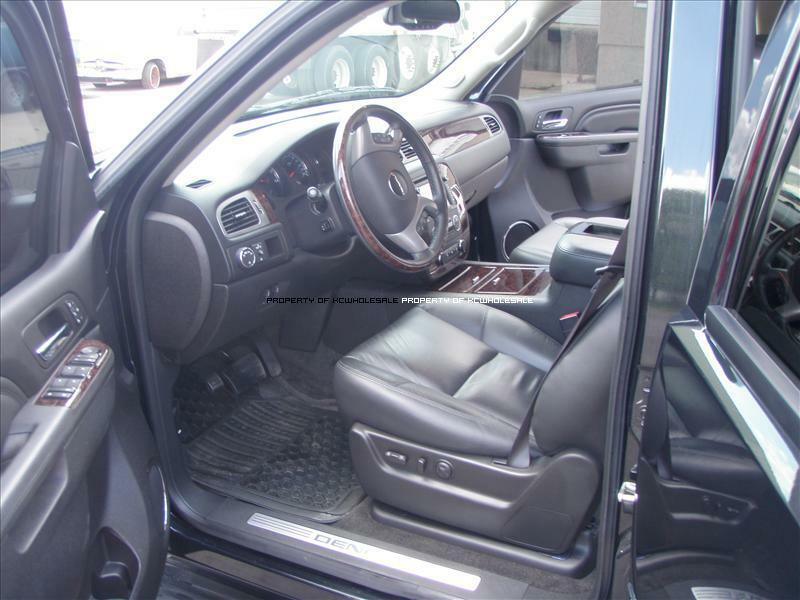 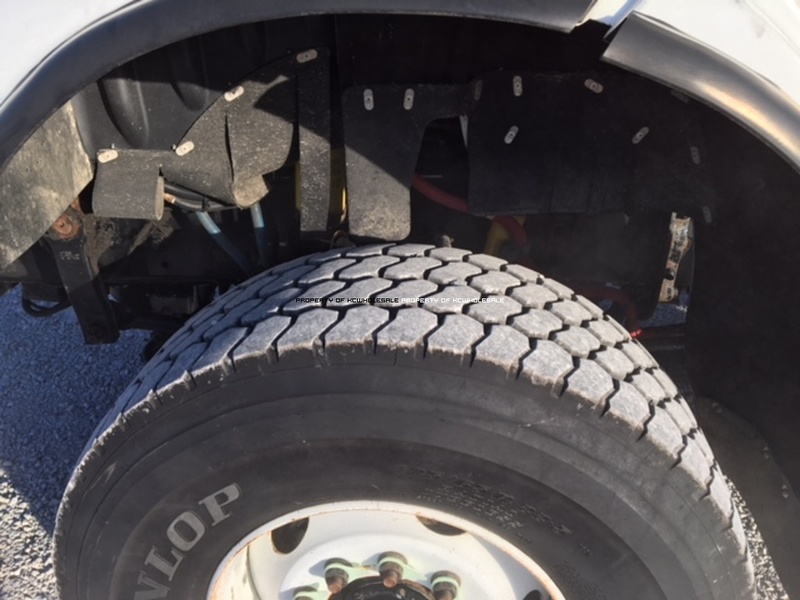 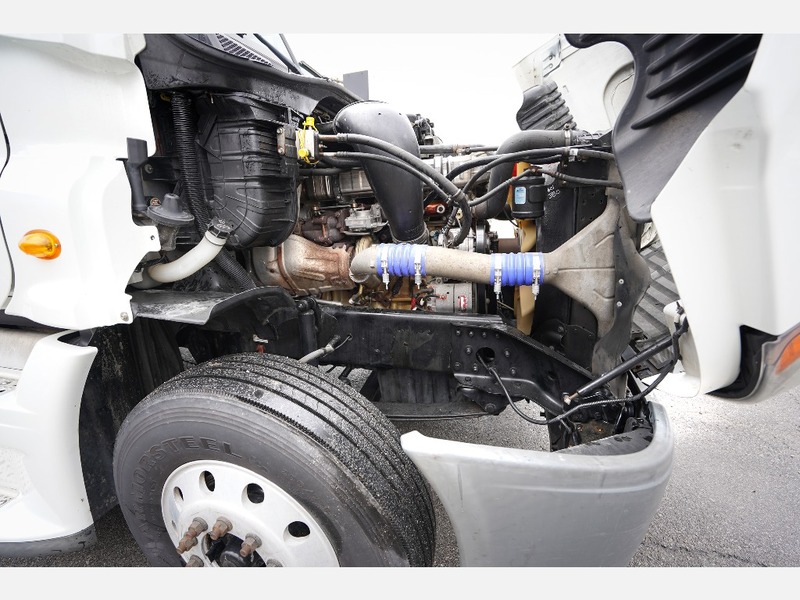 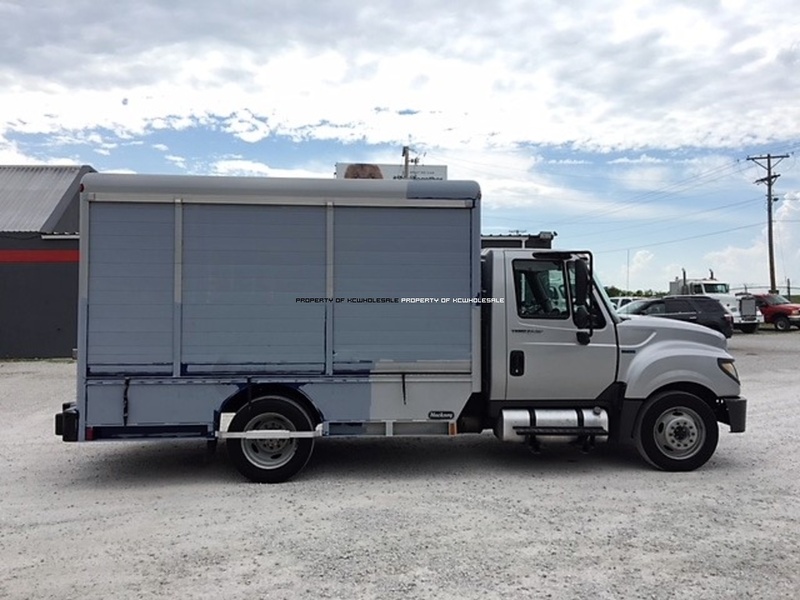 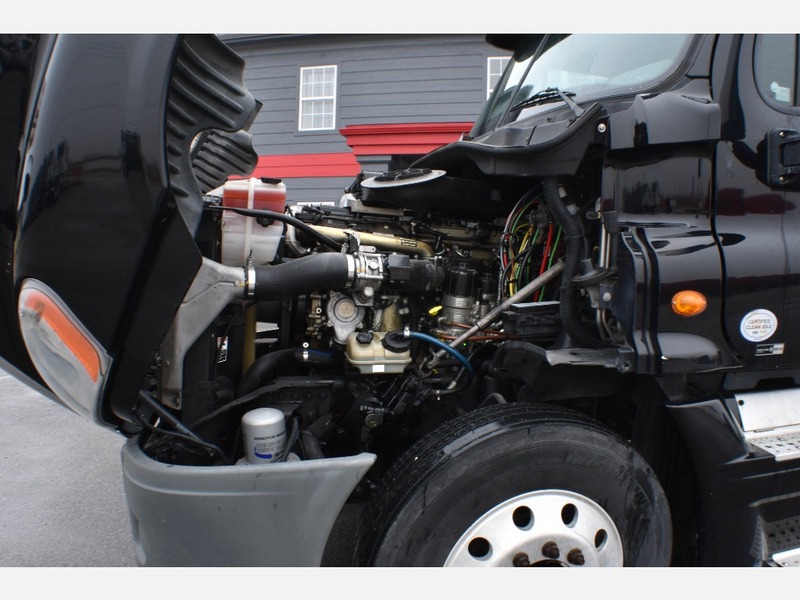 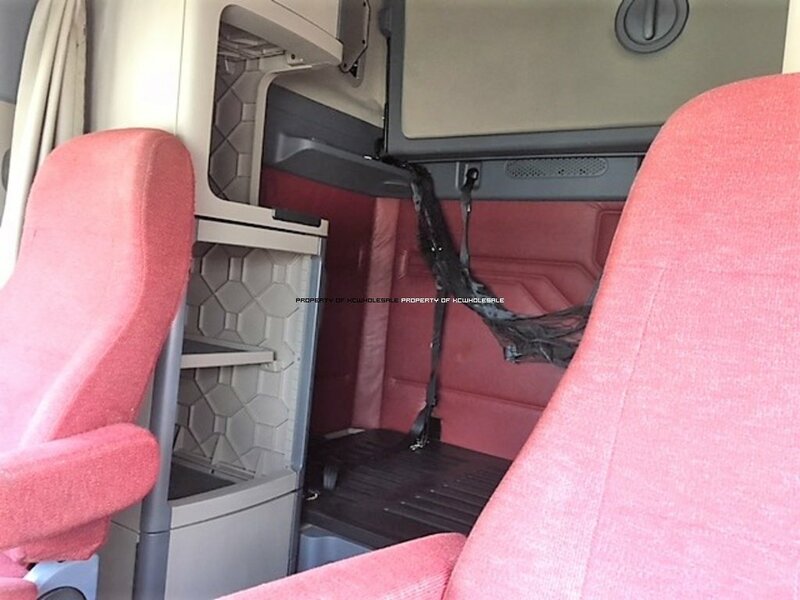 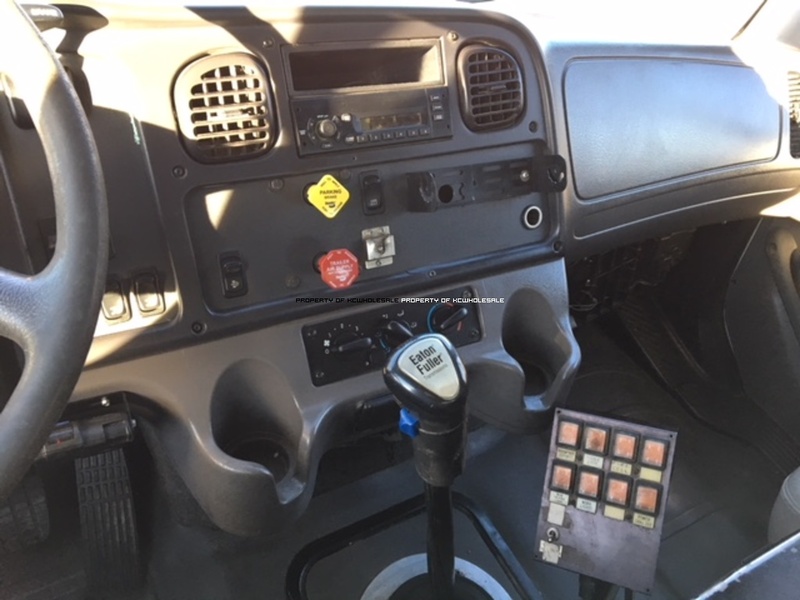 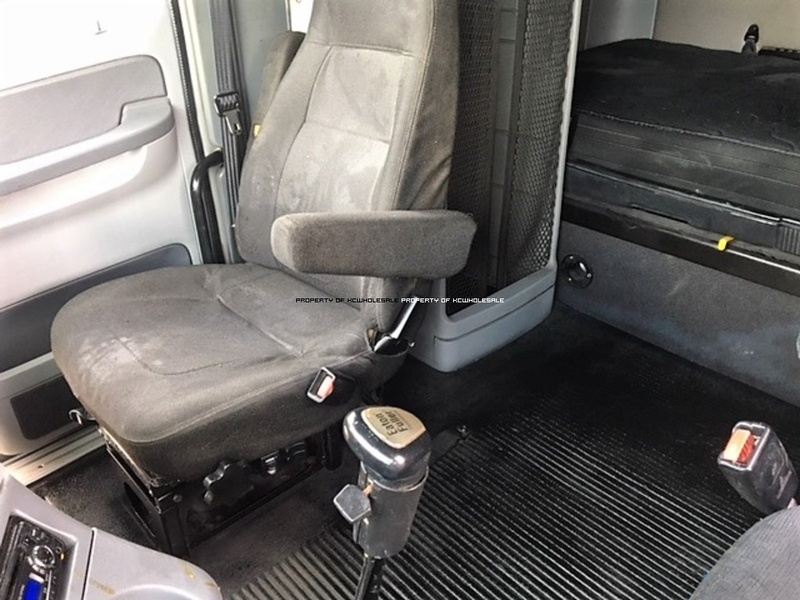 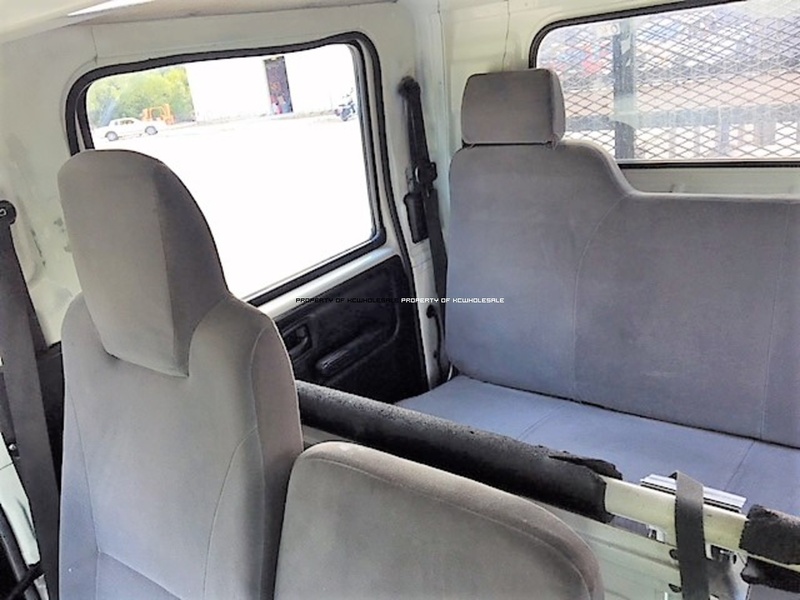 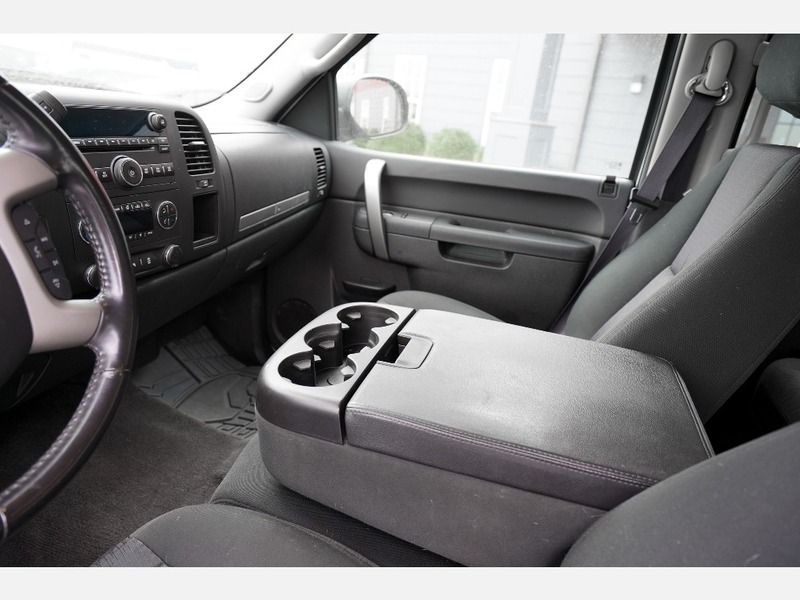 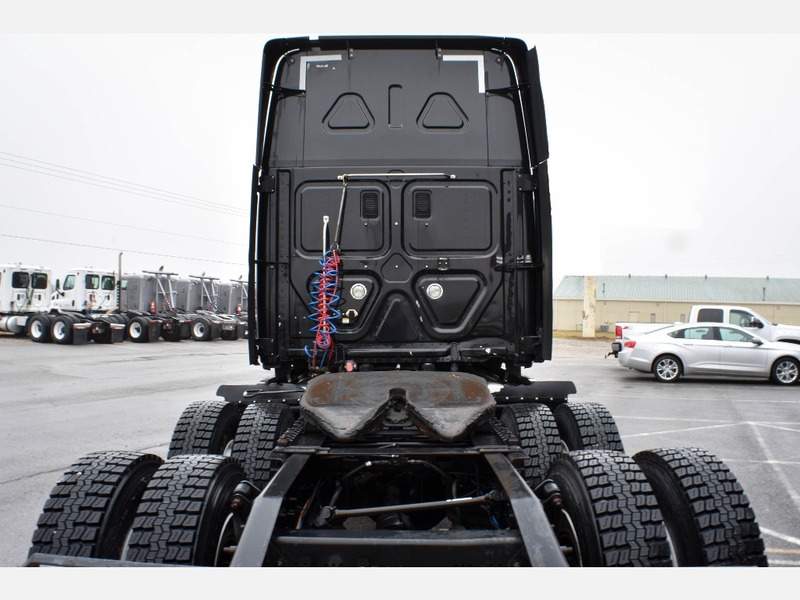 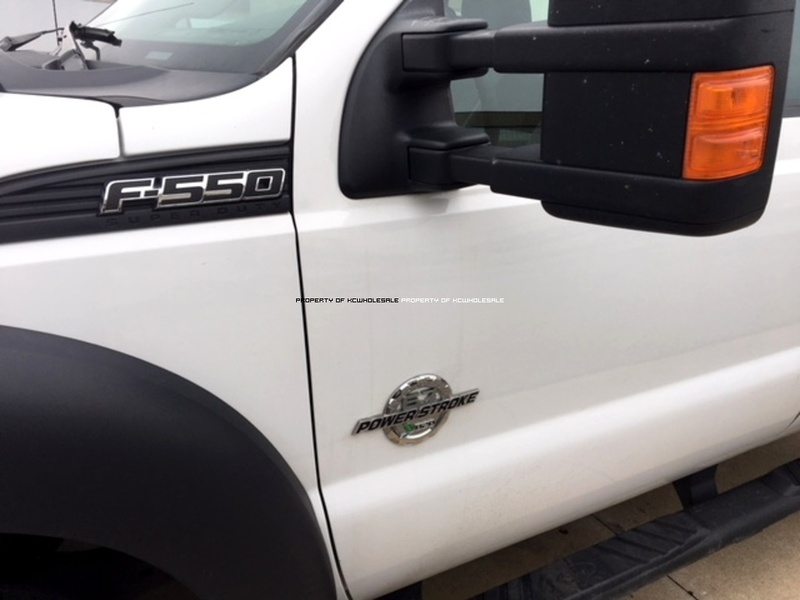 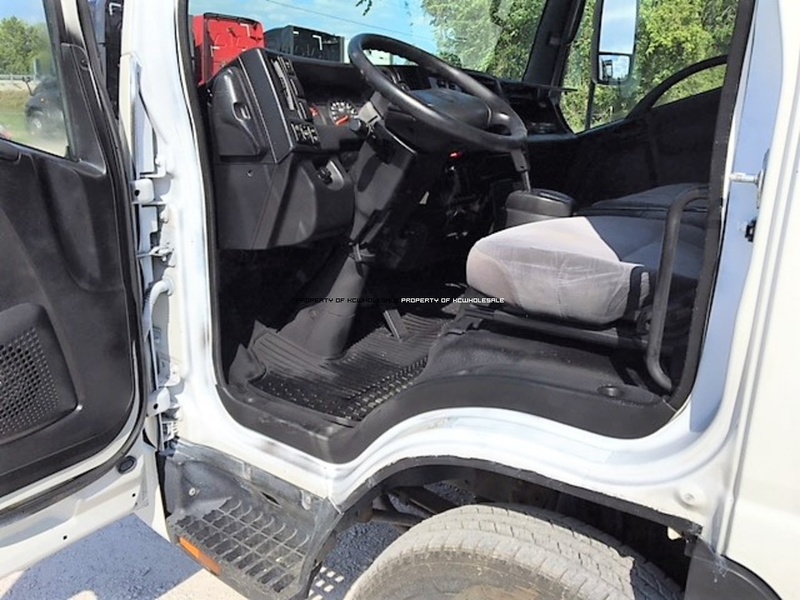 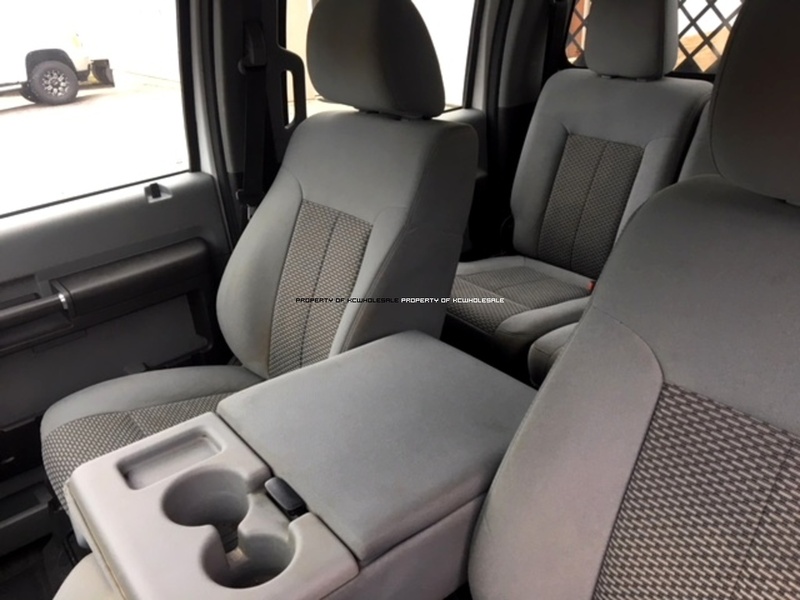 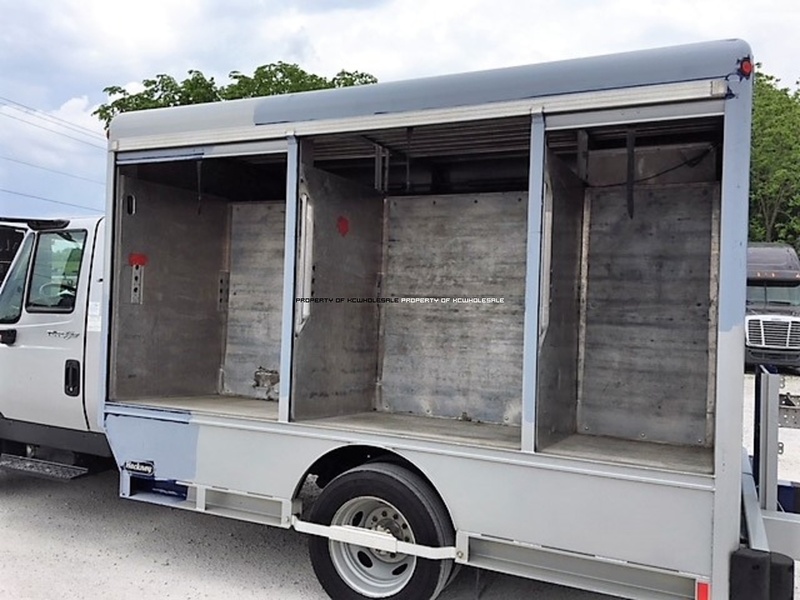 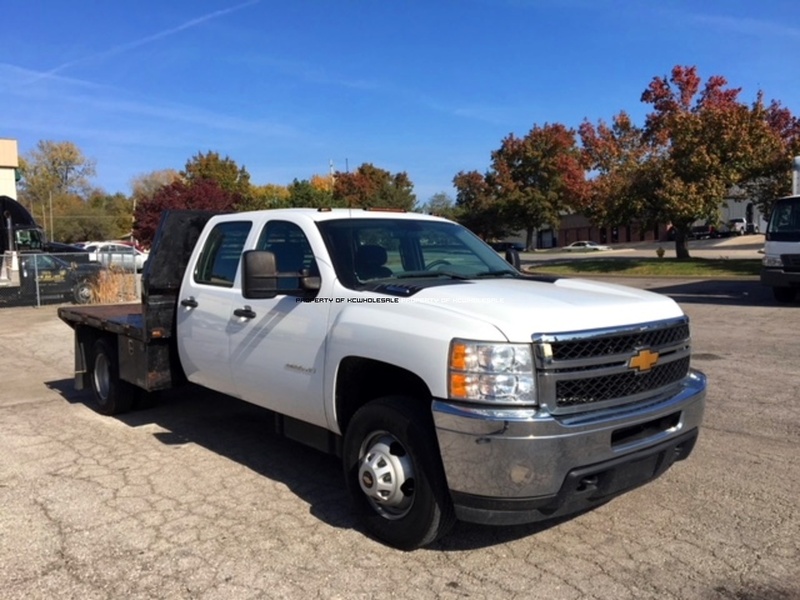 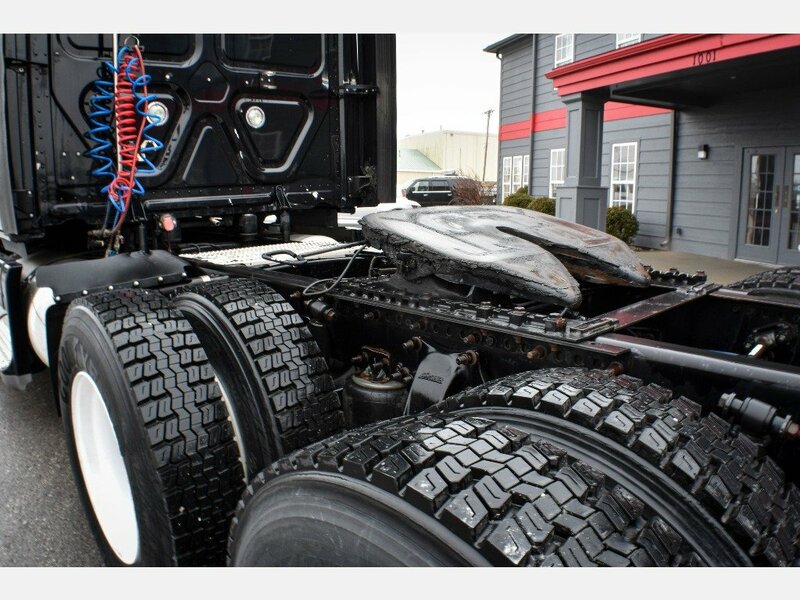 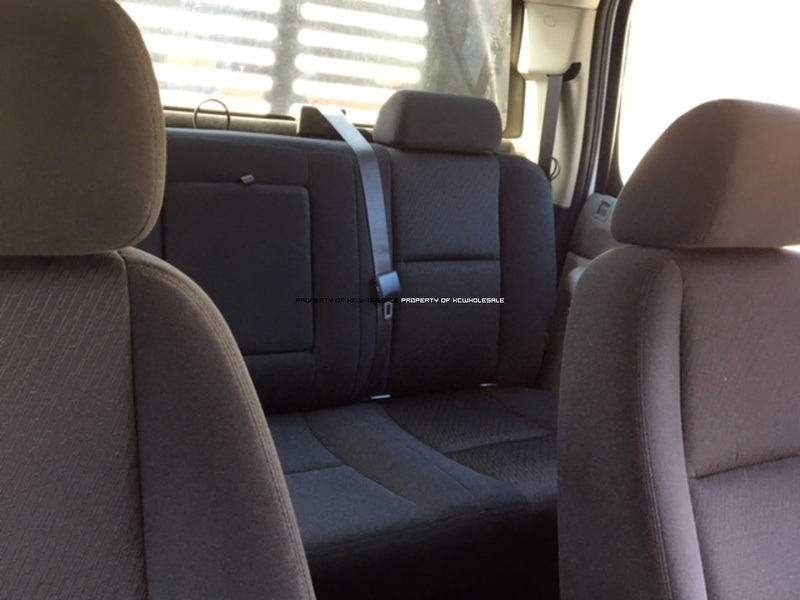 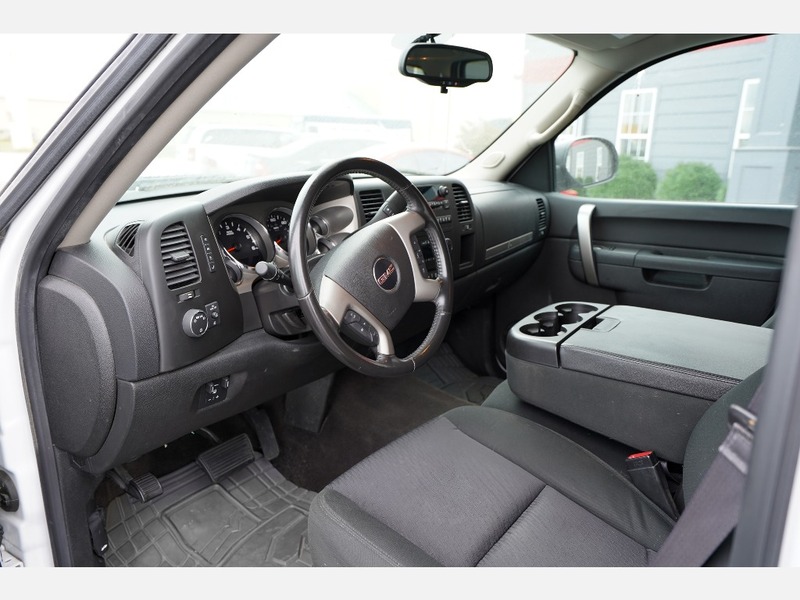 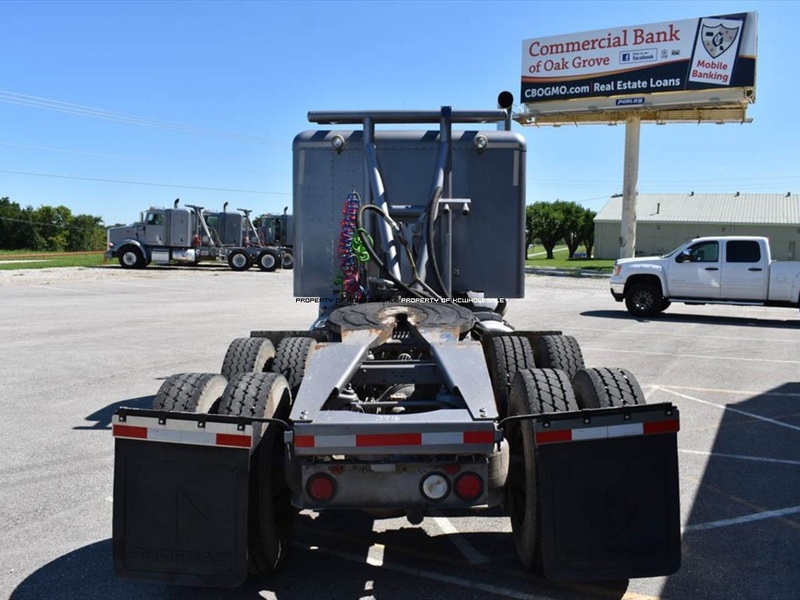 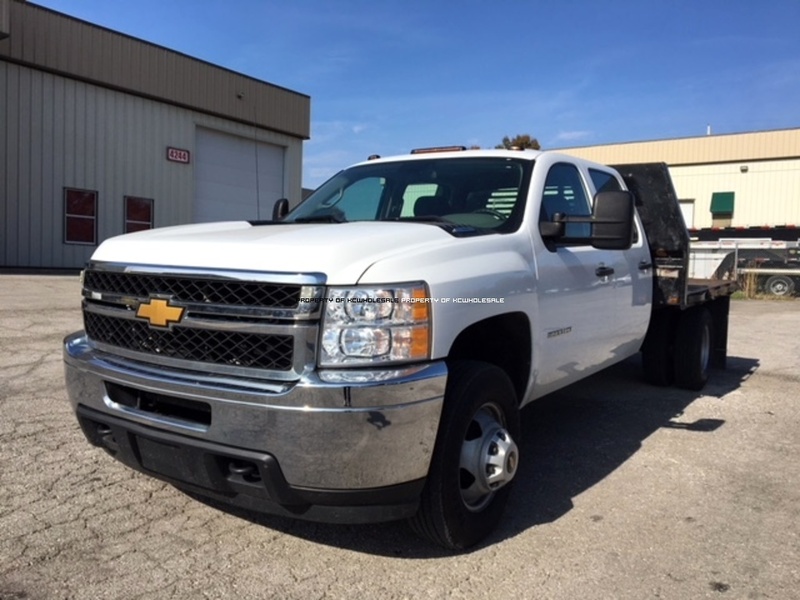 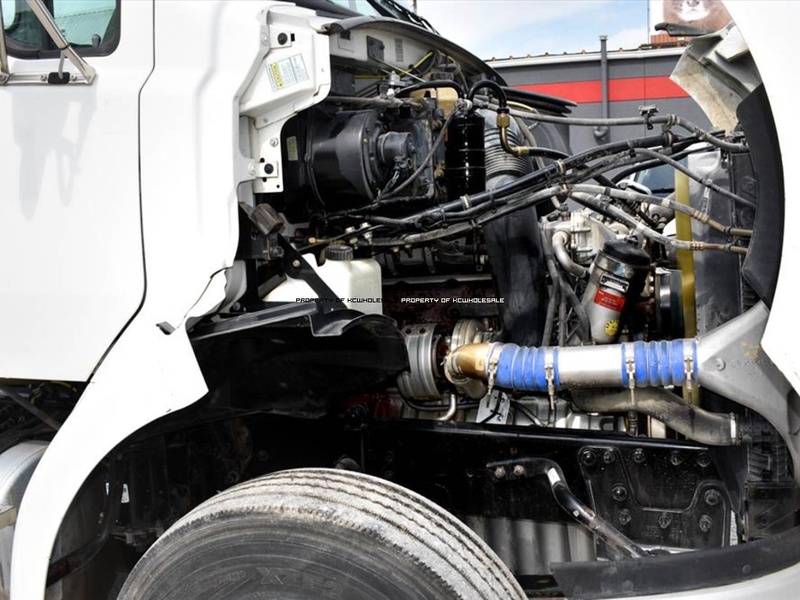 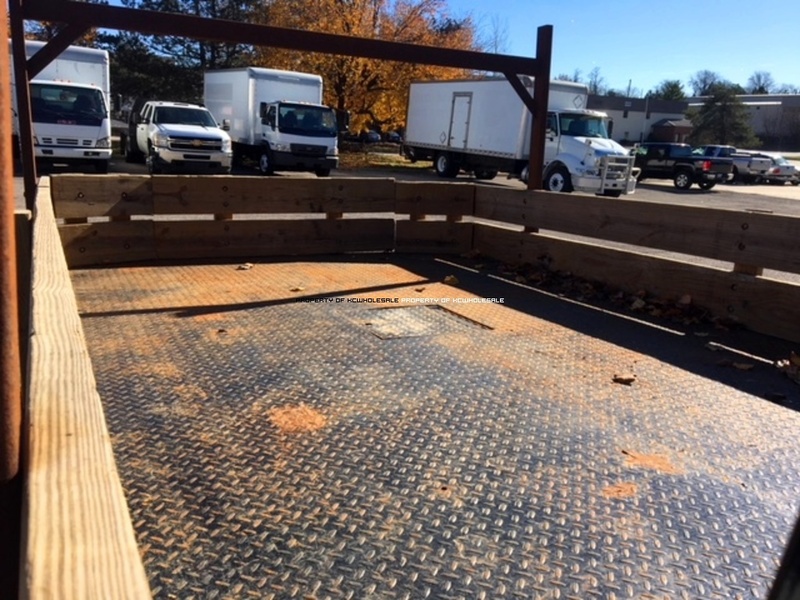 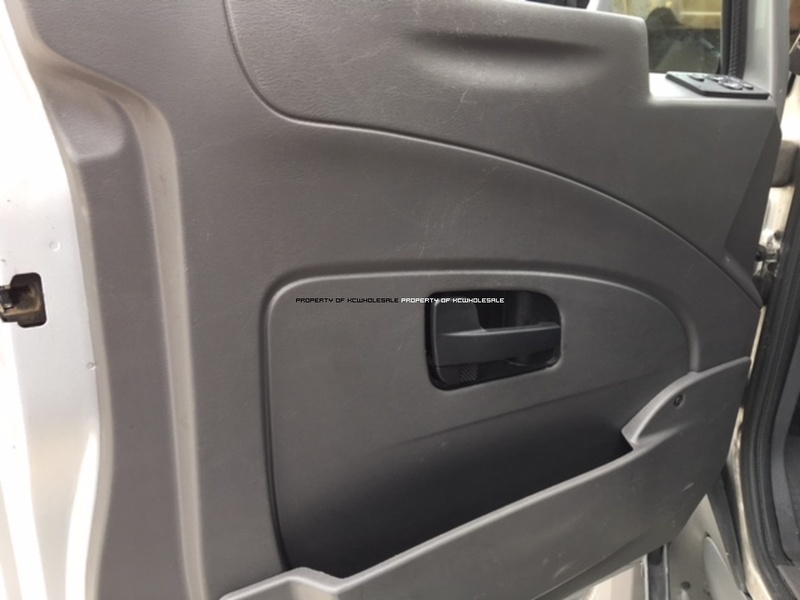 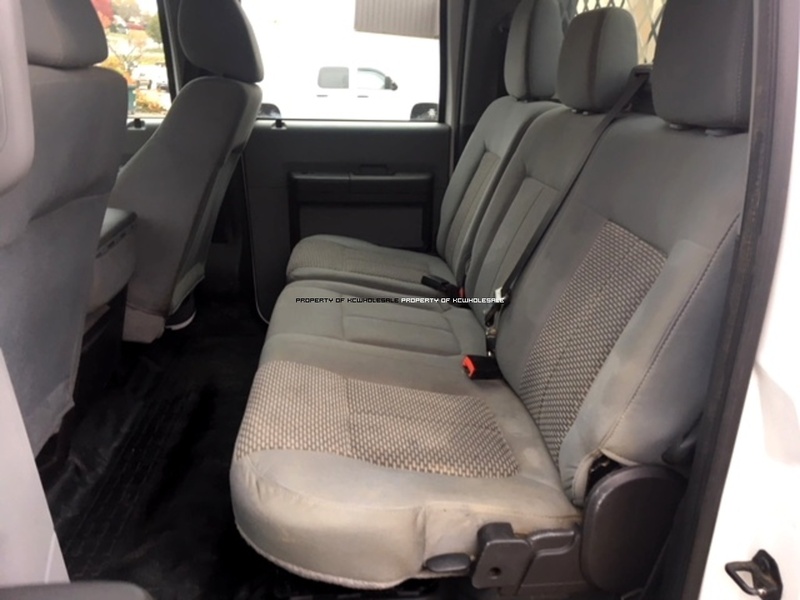 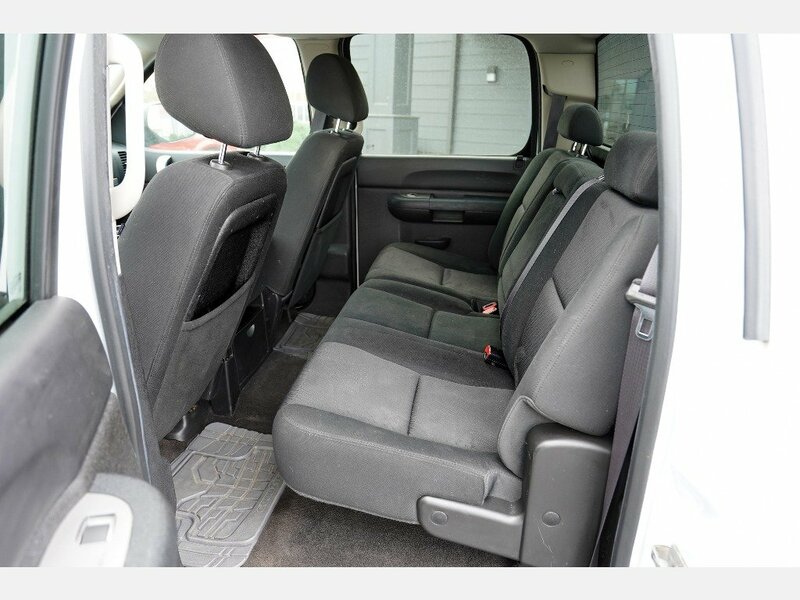 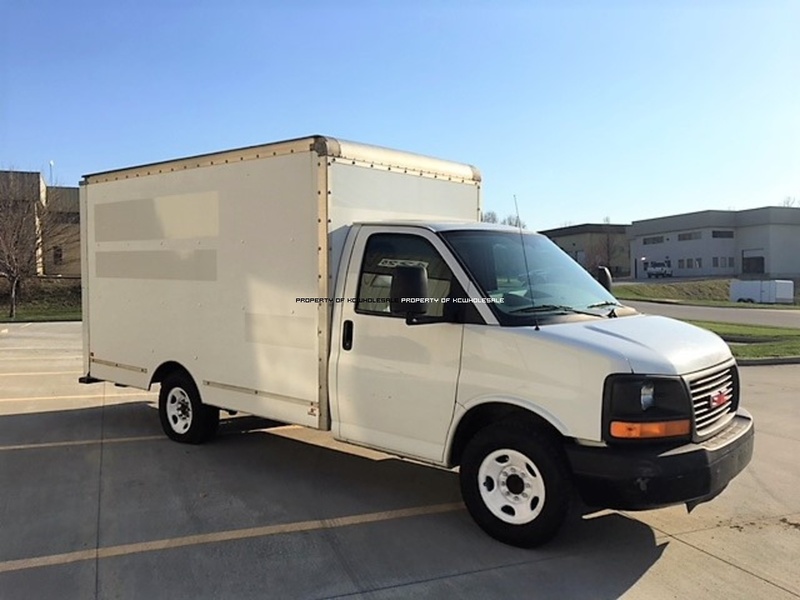 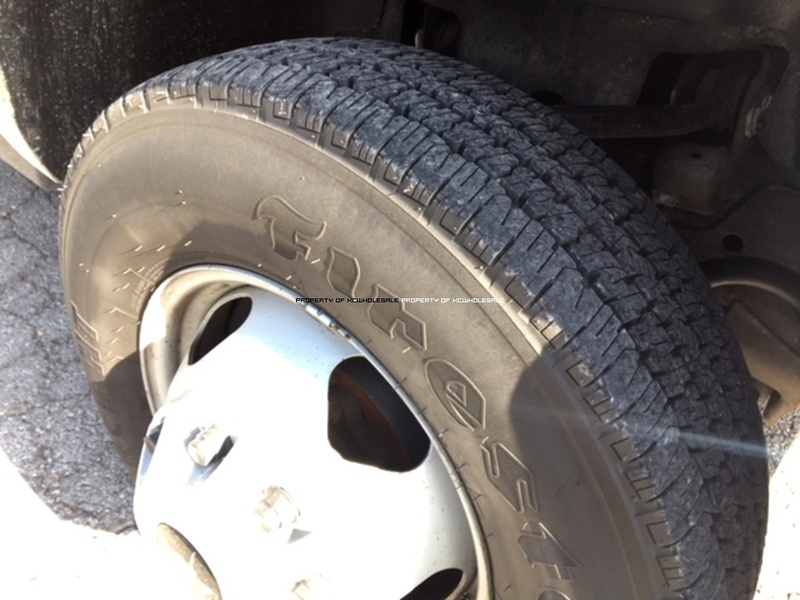 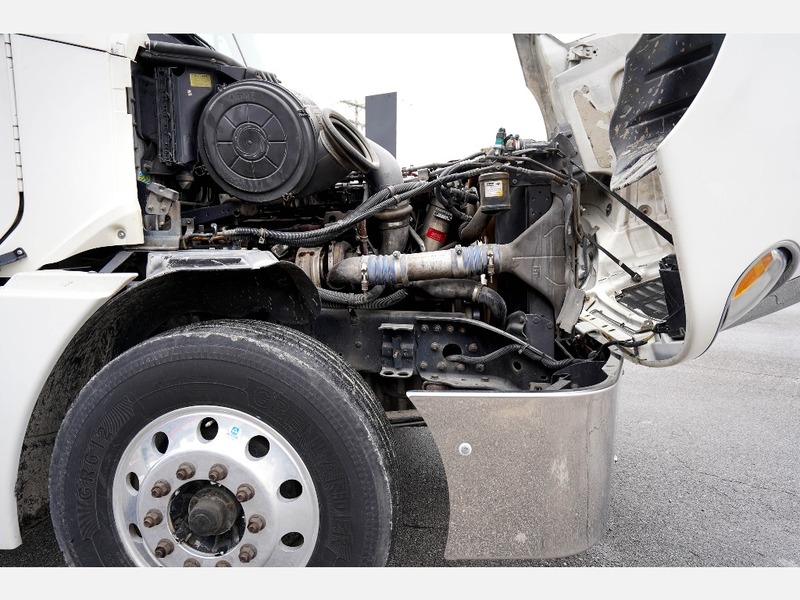 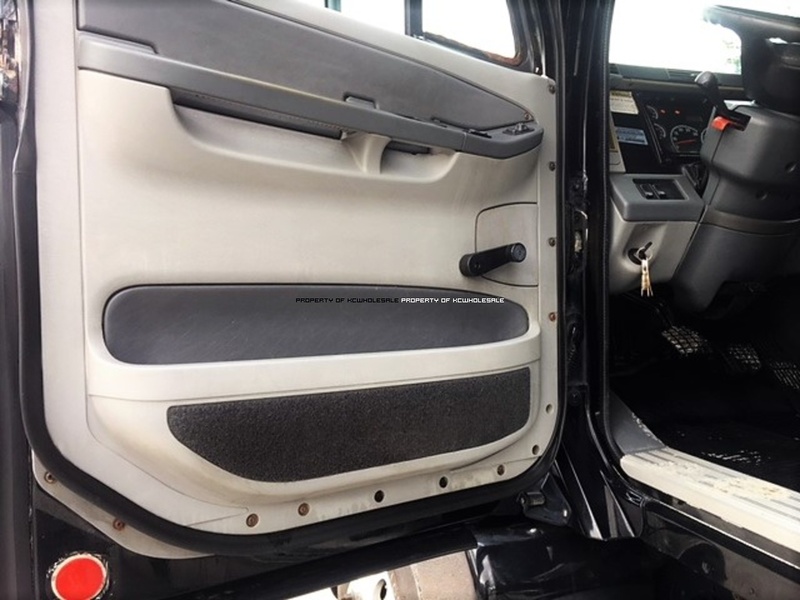 Between both facilities we offer 16 bays for all of your truck or trailer service needs, with 4 bays for body repair along with a 50' paint booth and state of the art computer paint match system for your collision repair or custom paint work. 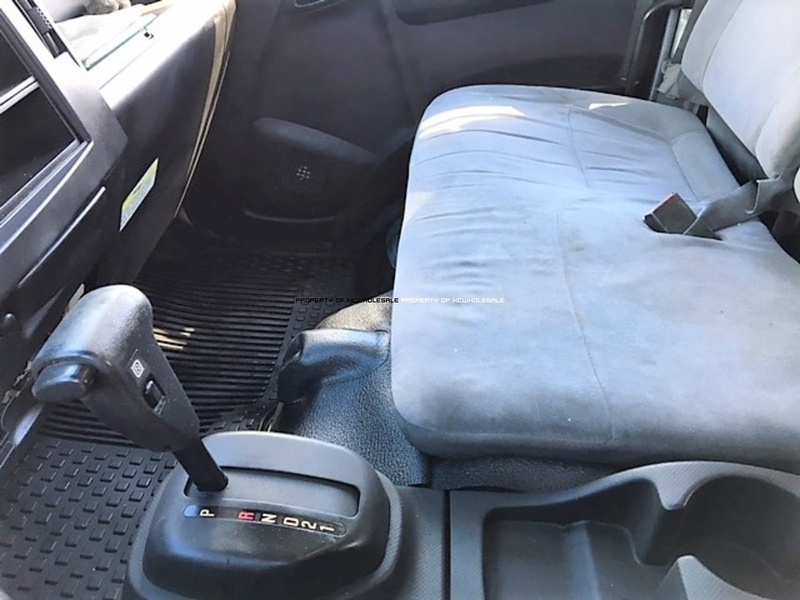 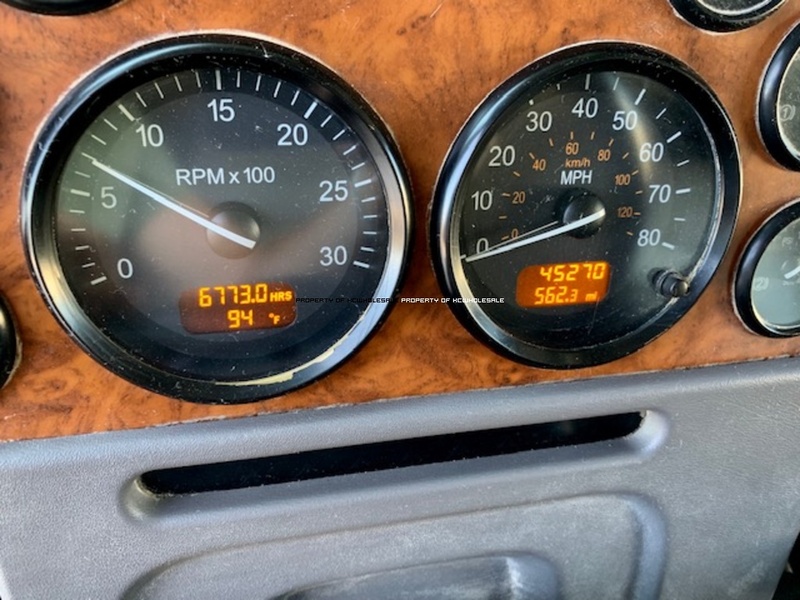 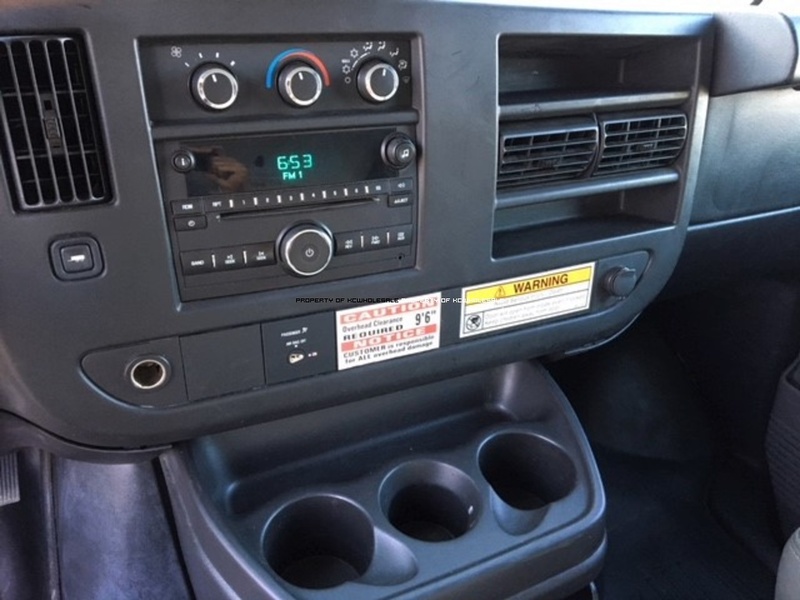 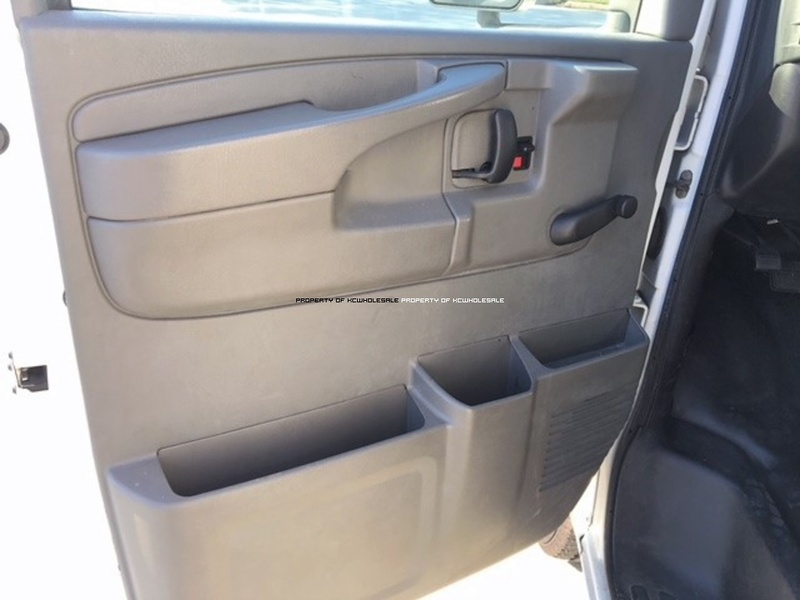 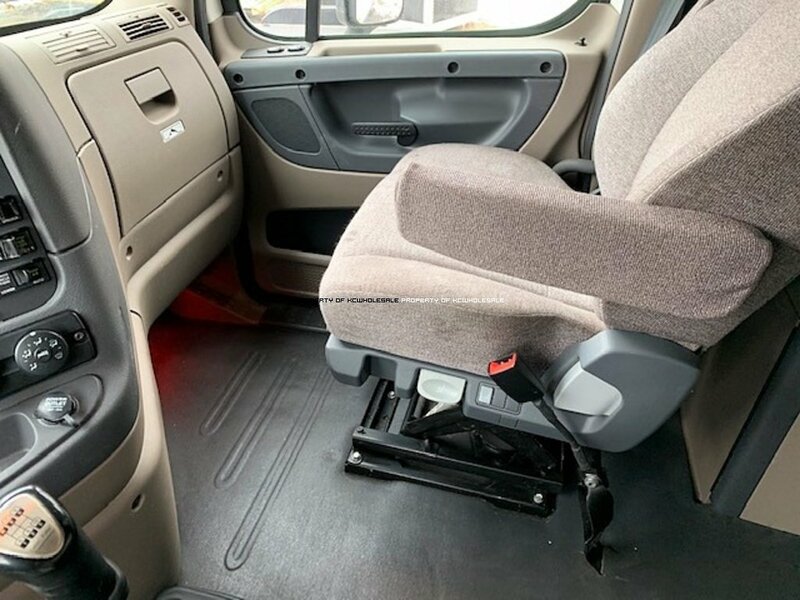 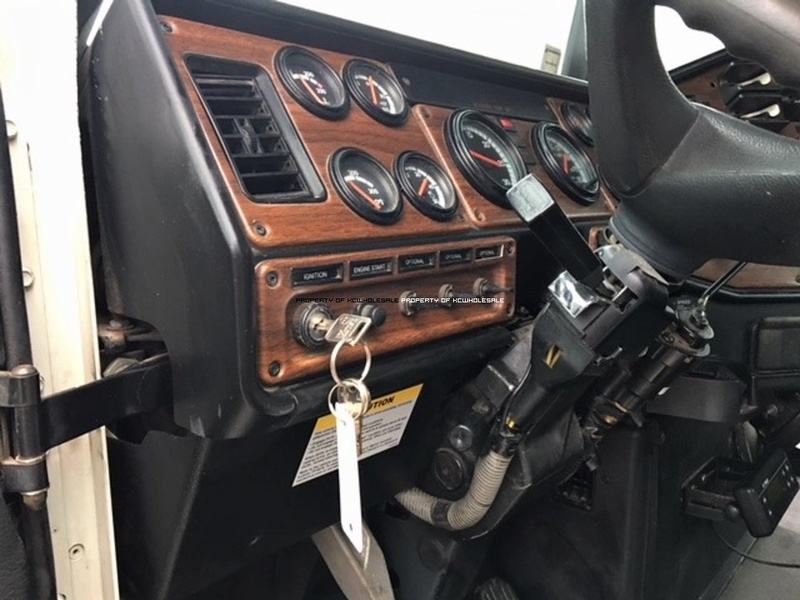 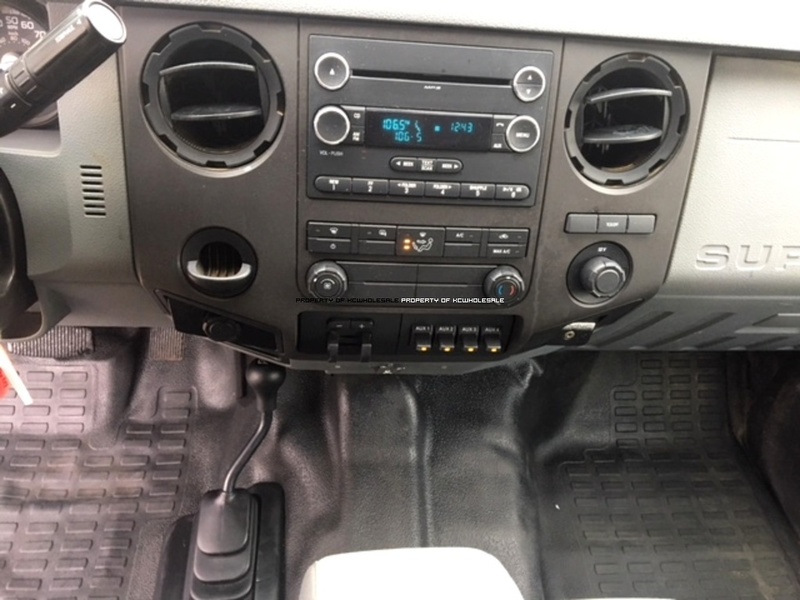 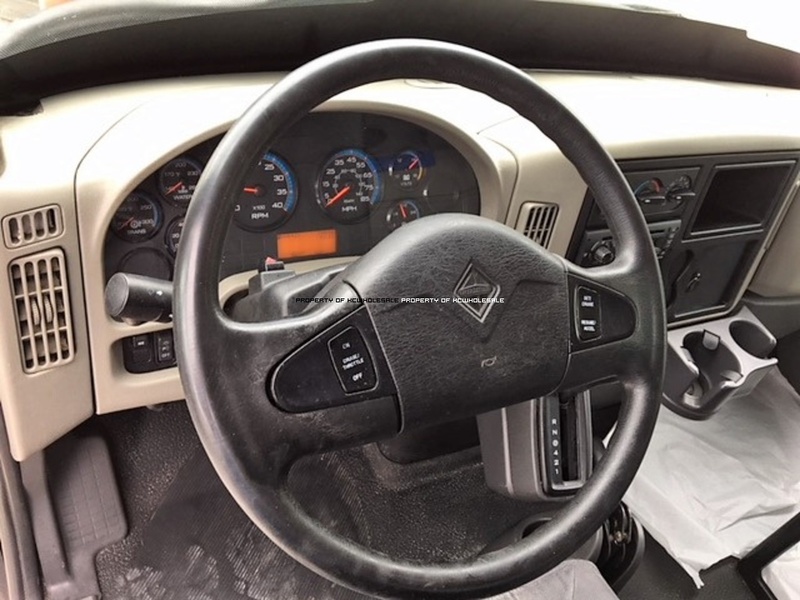 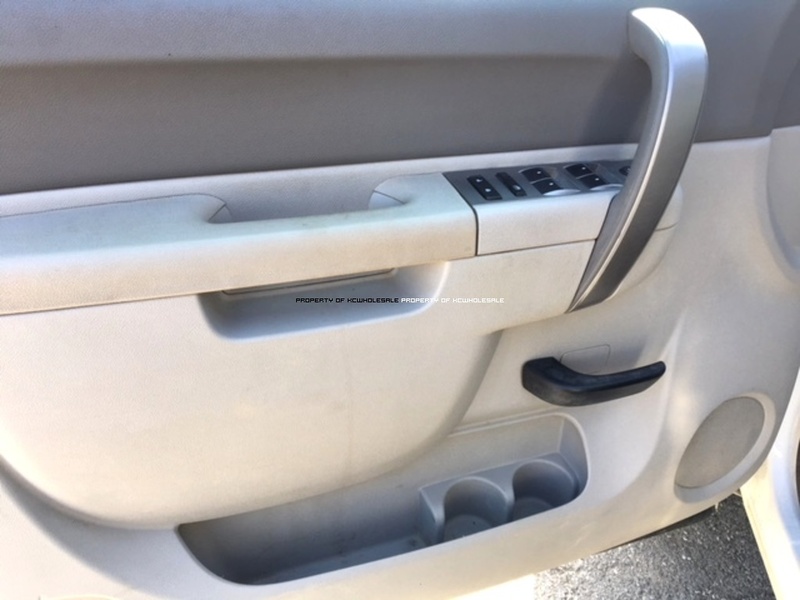 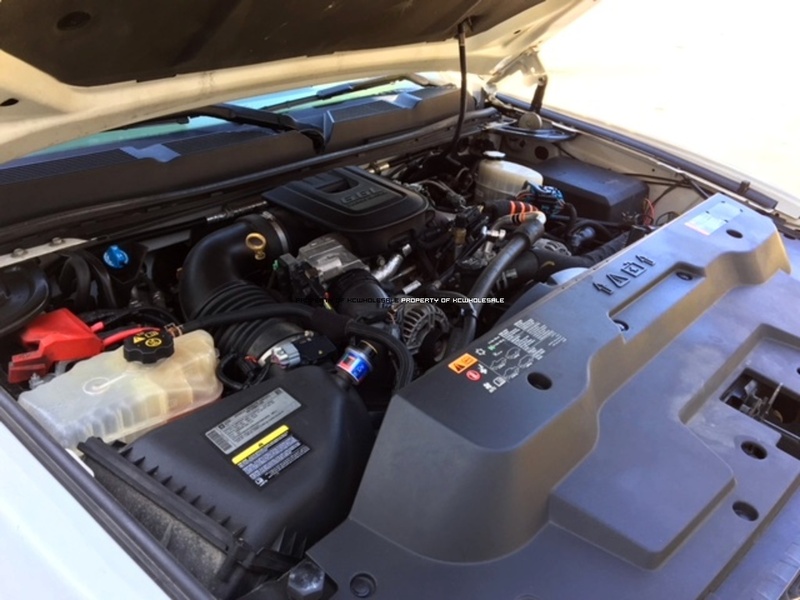 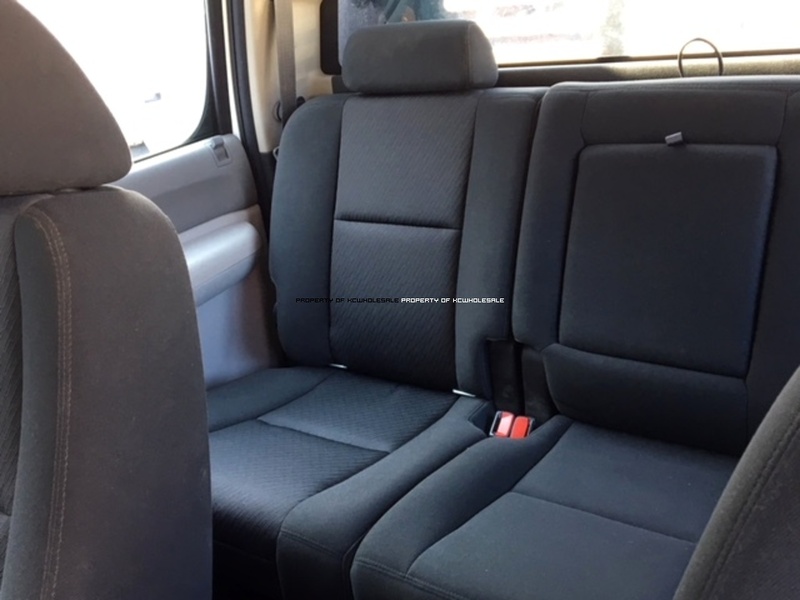 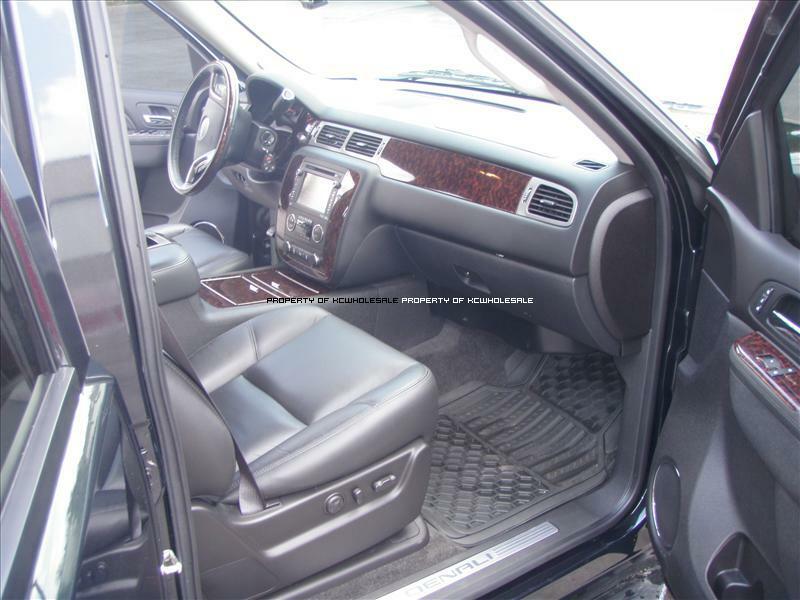 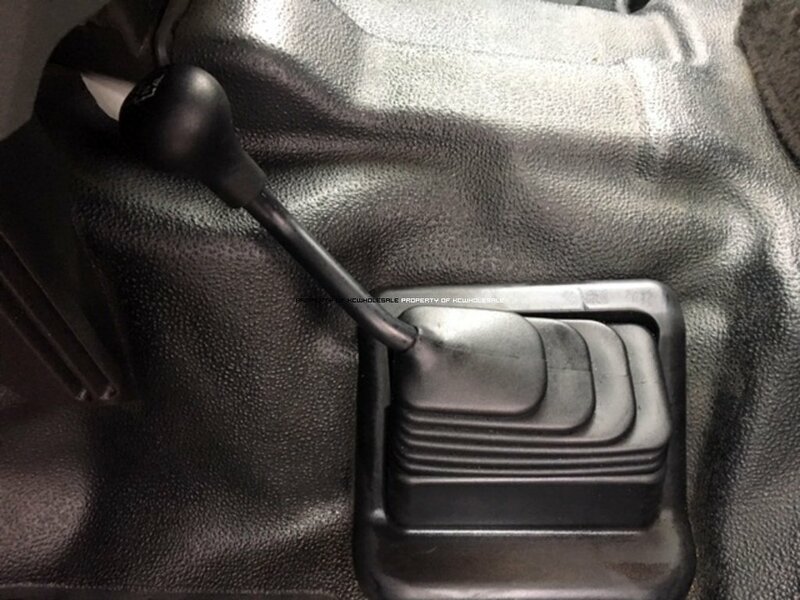 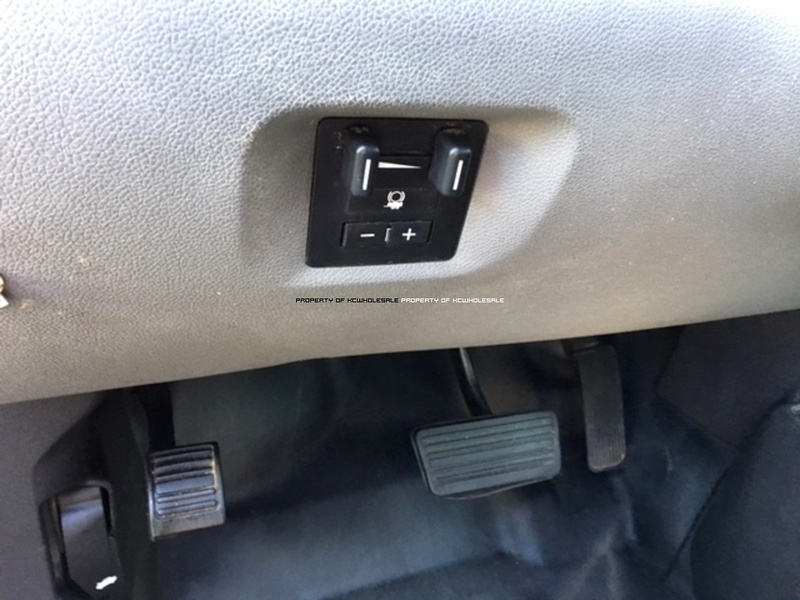 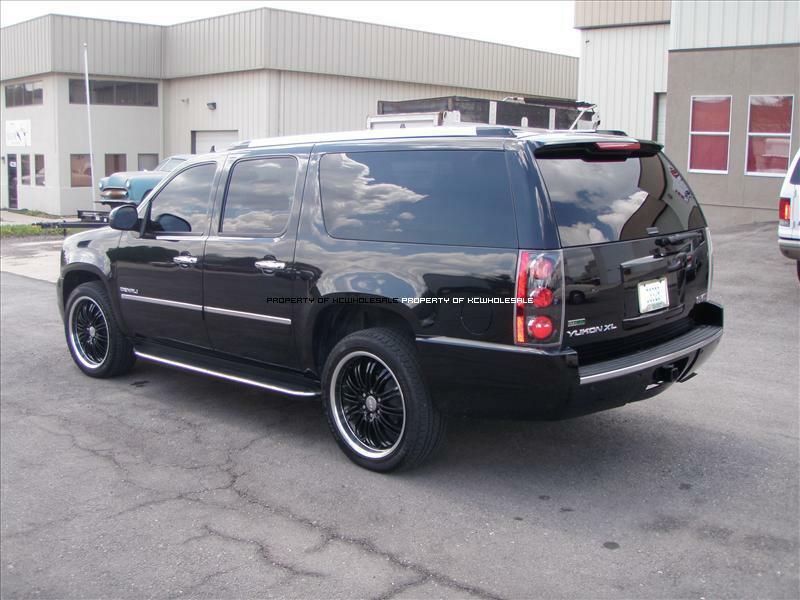 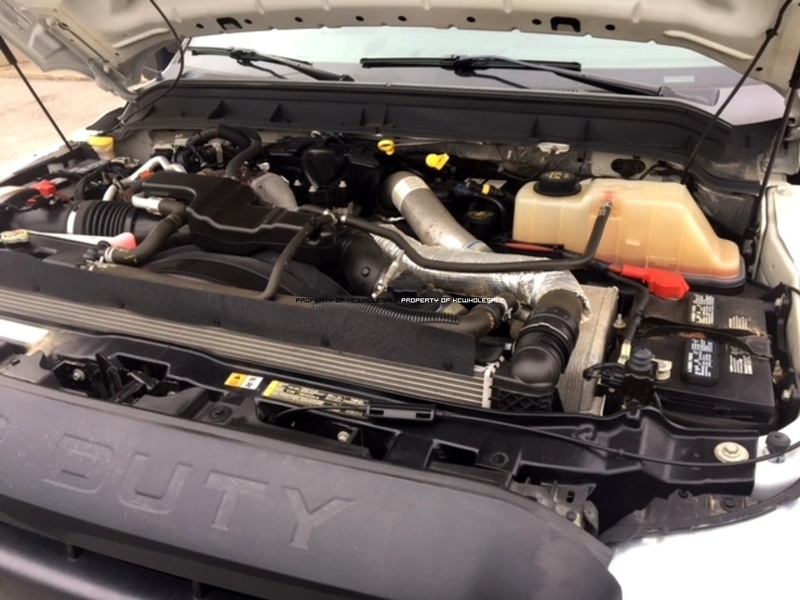 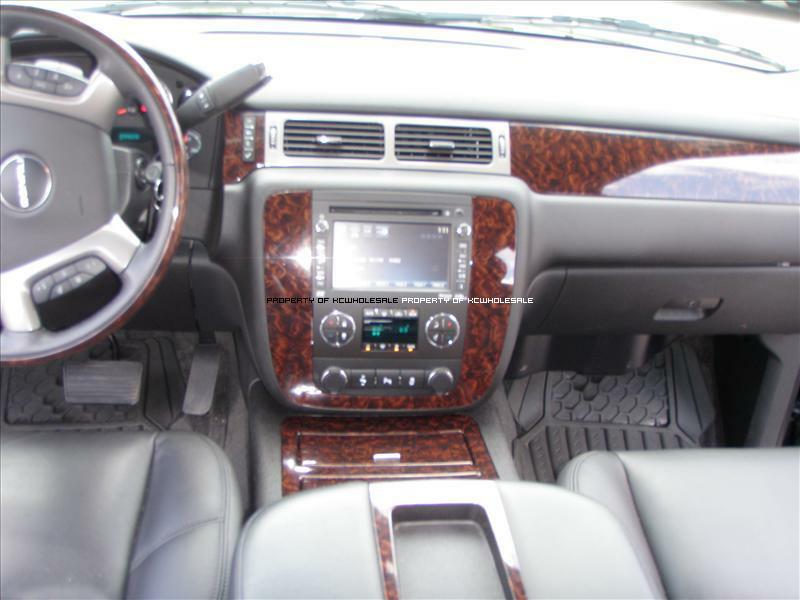 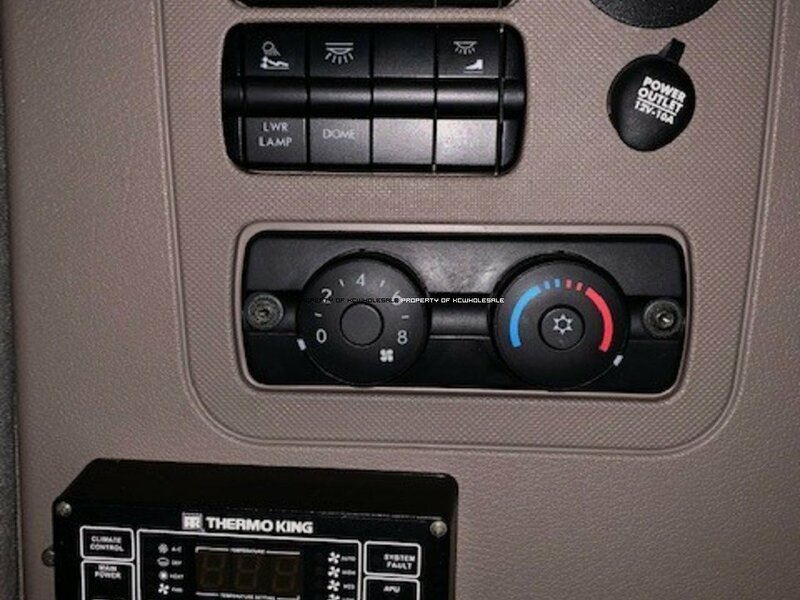 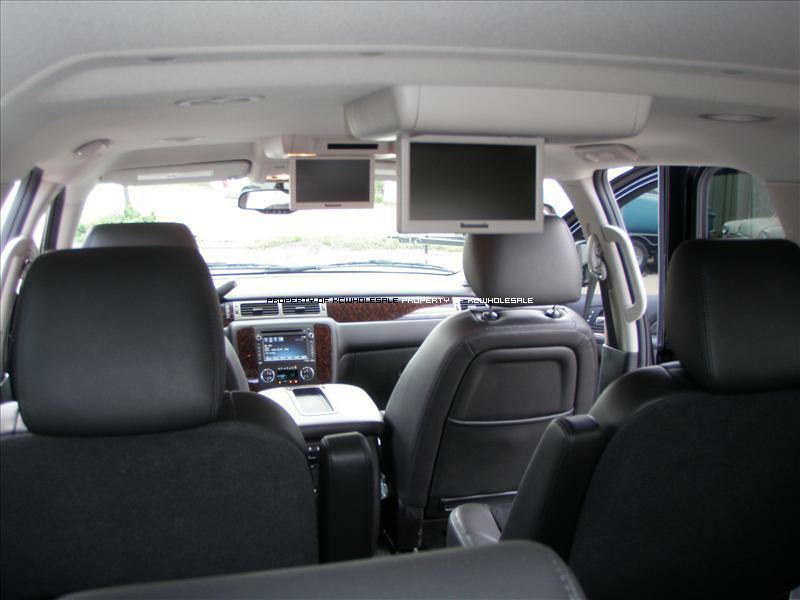 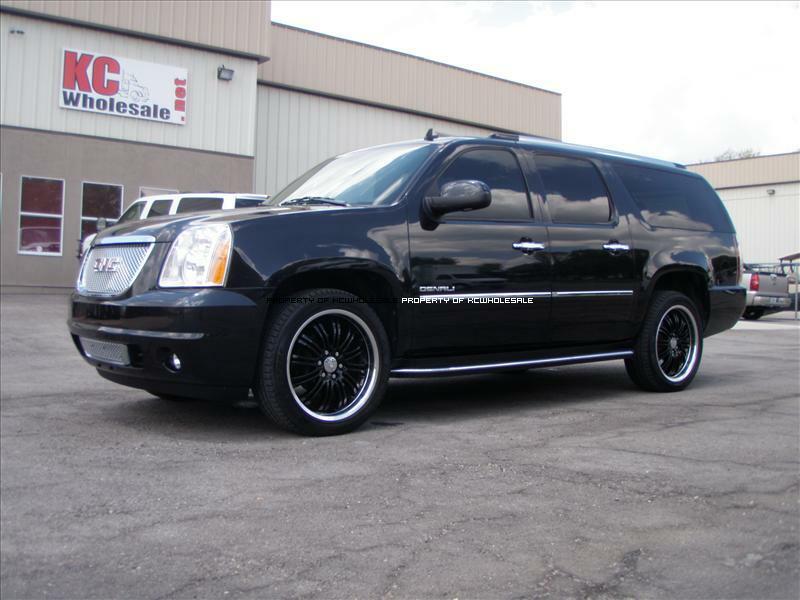 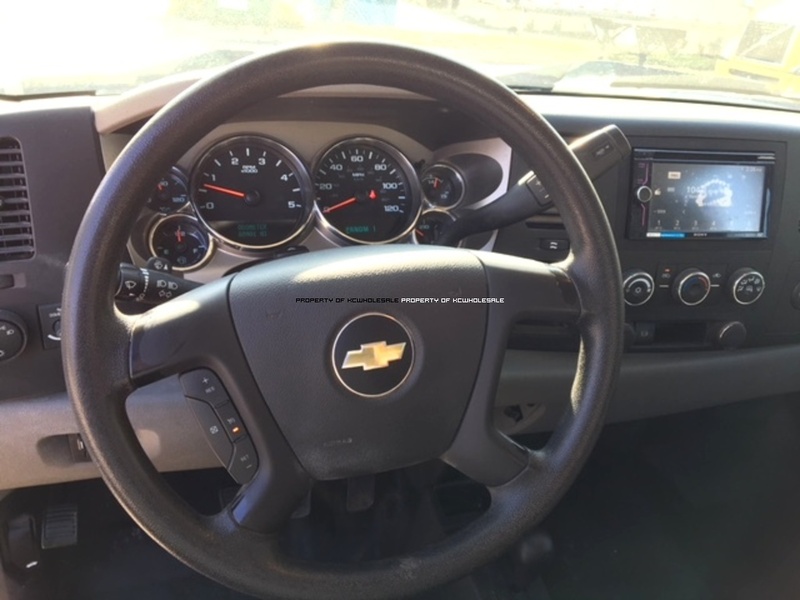 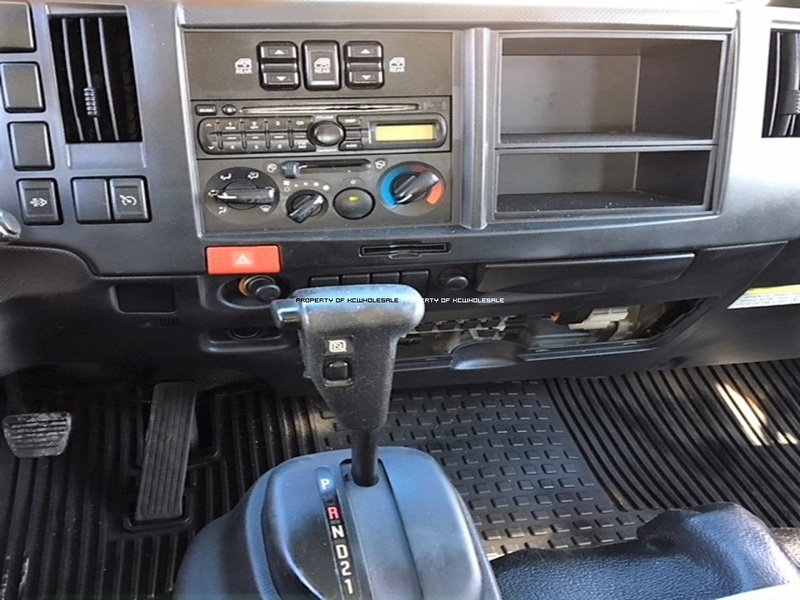 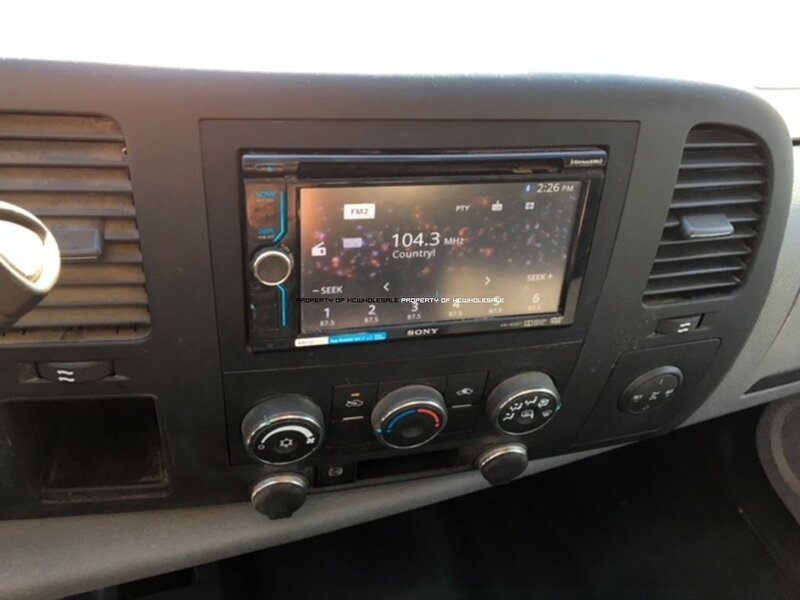 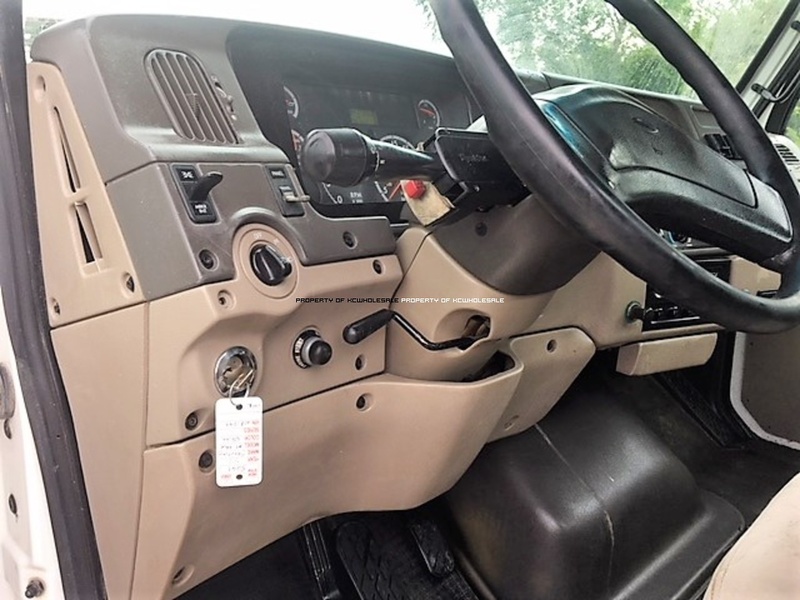 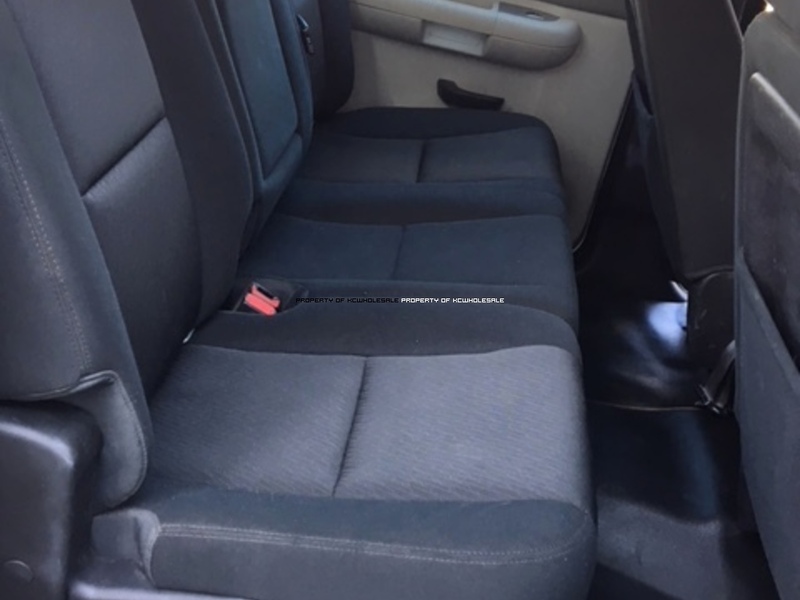 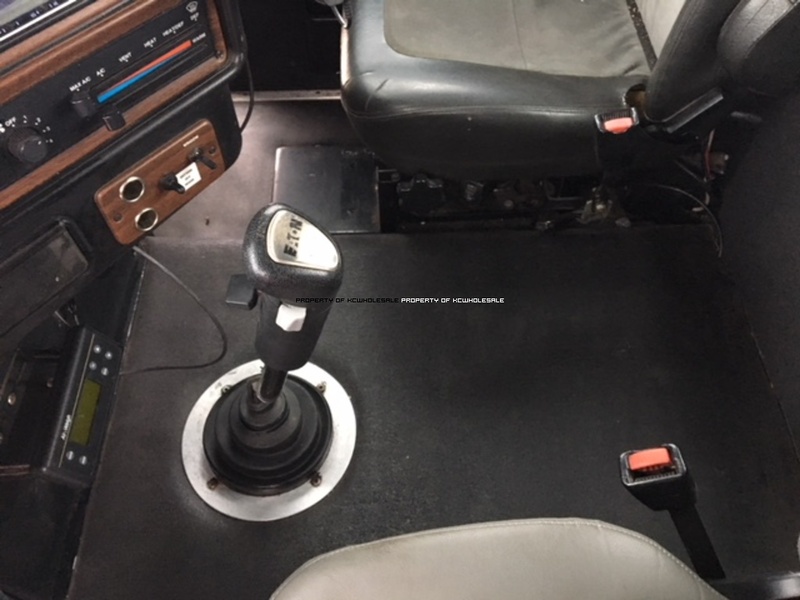 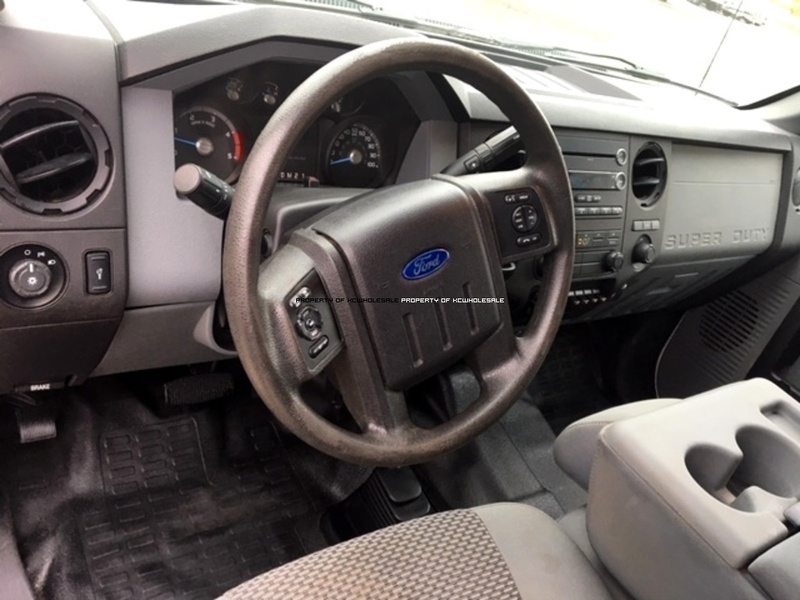 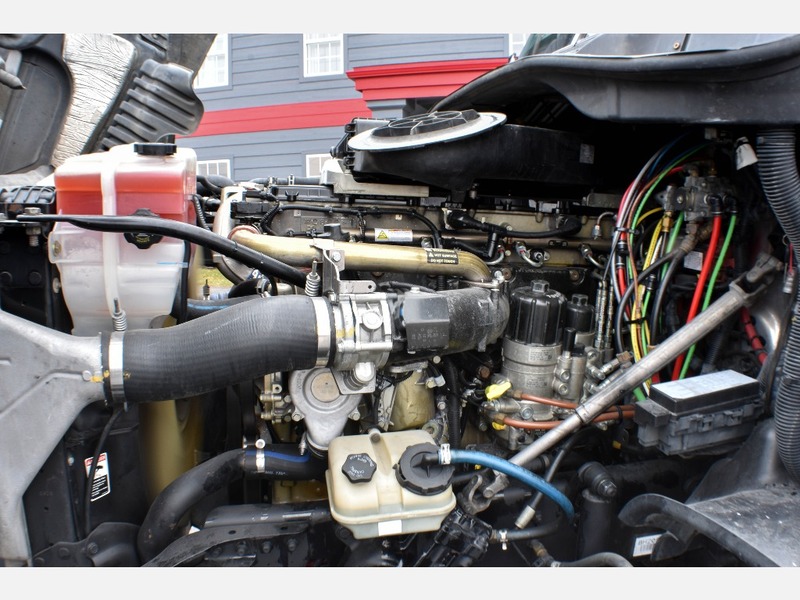 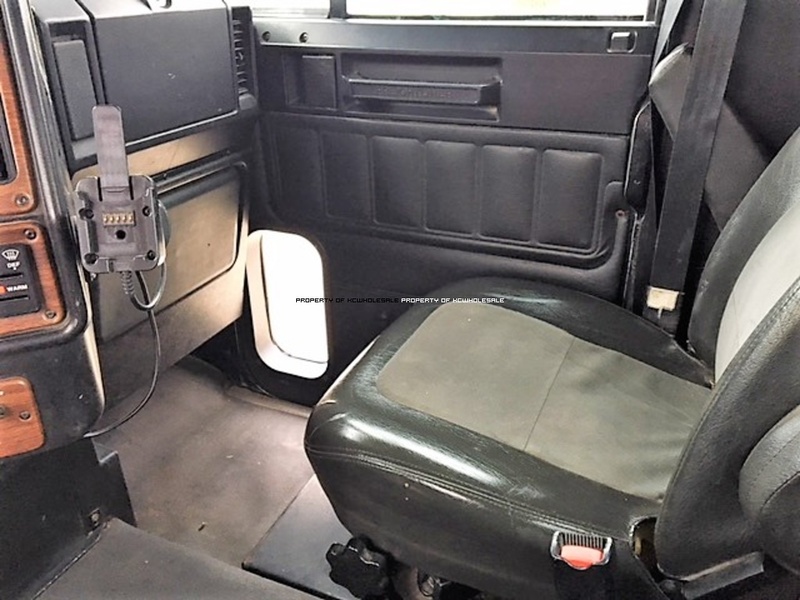 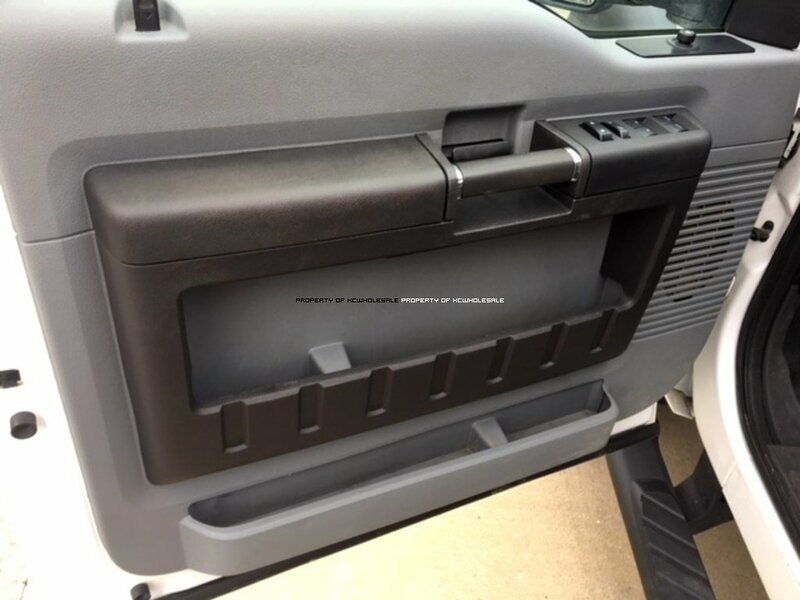 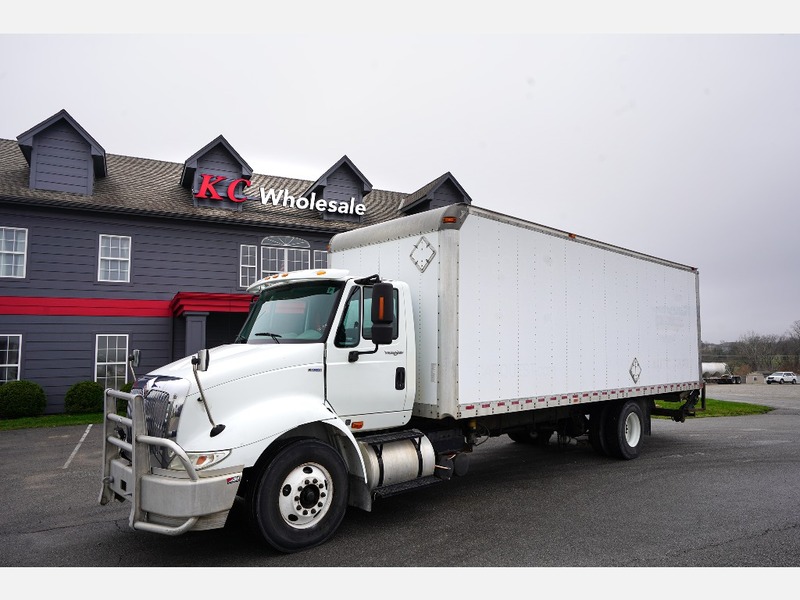 KC Wholesale offers a full service parts department with the ability to look up and research parts for all makes and models based on the VIN number you provide. 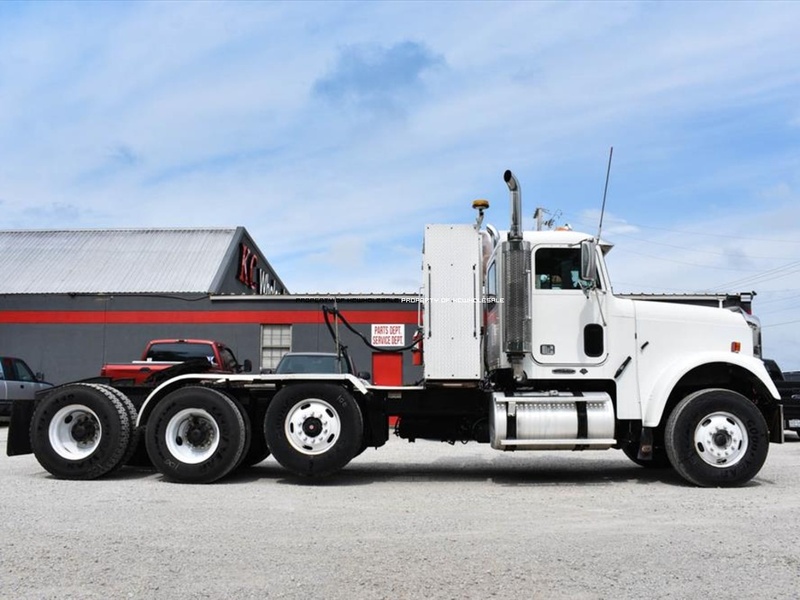 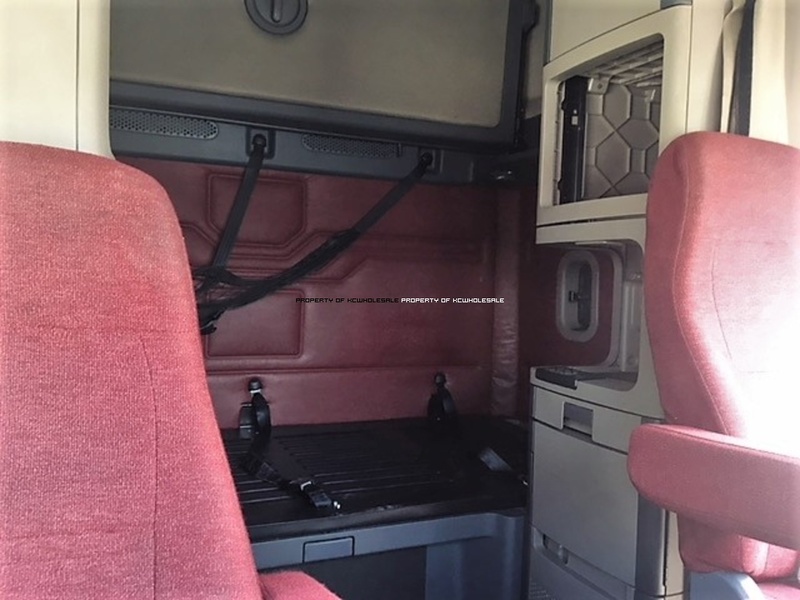 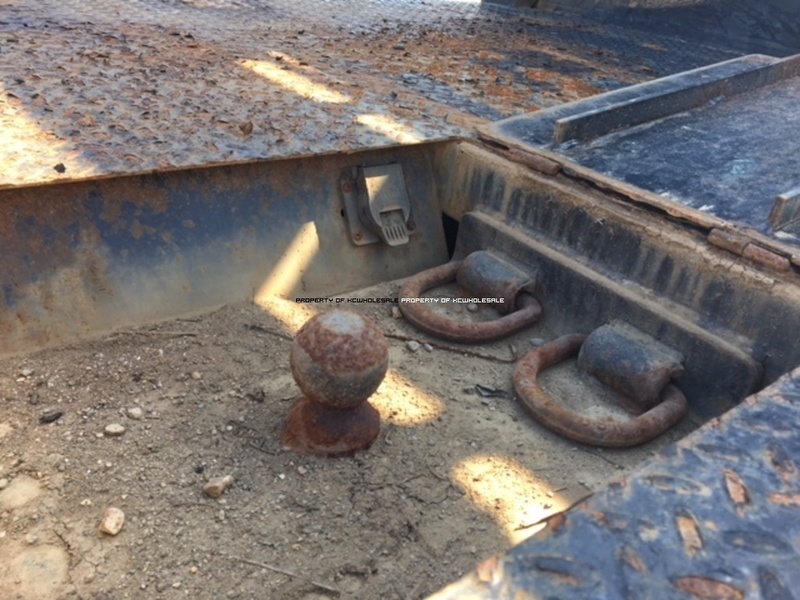 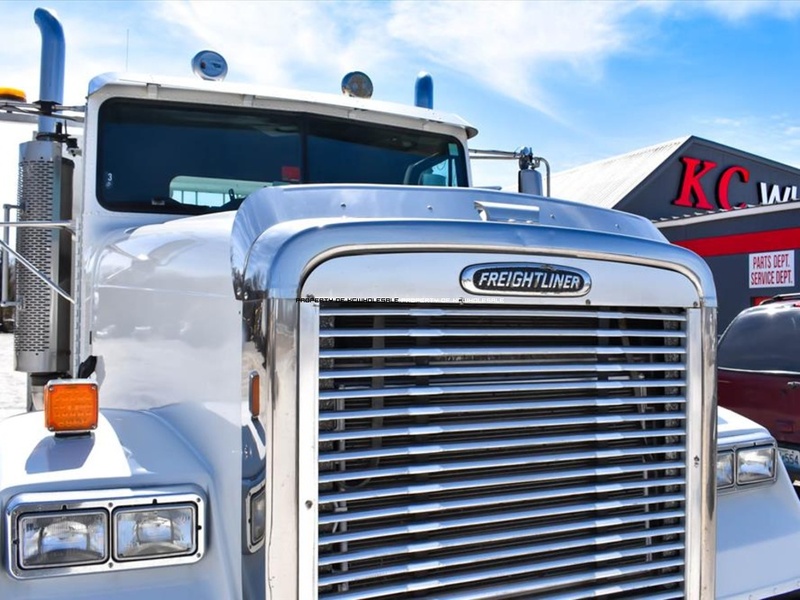 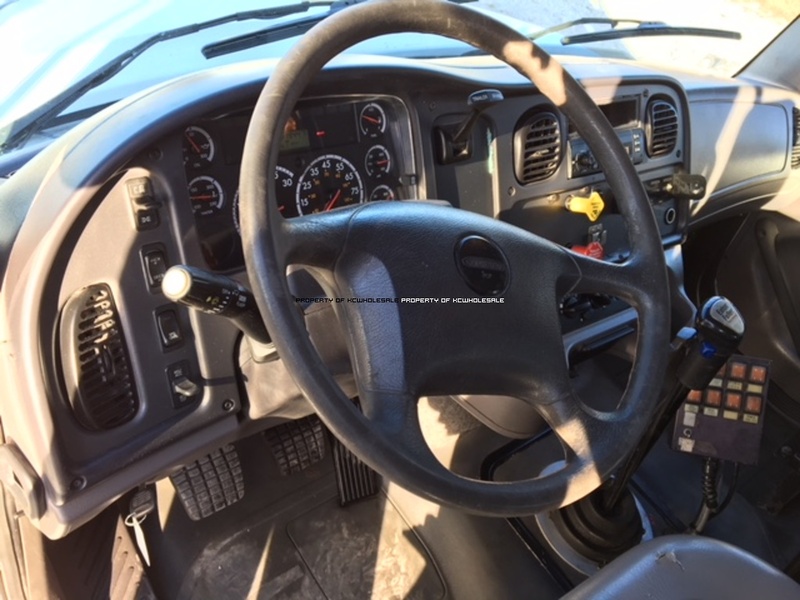 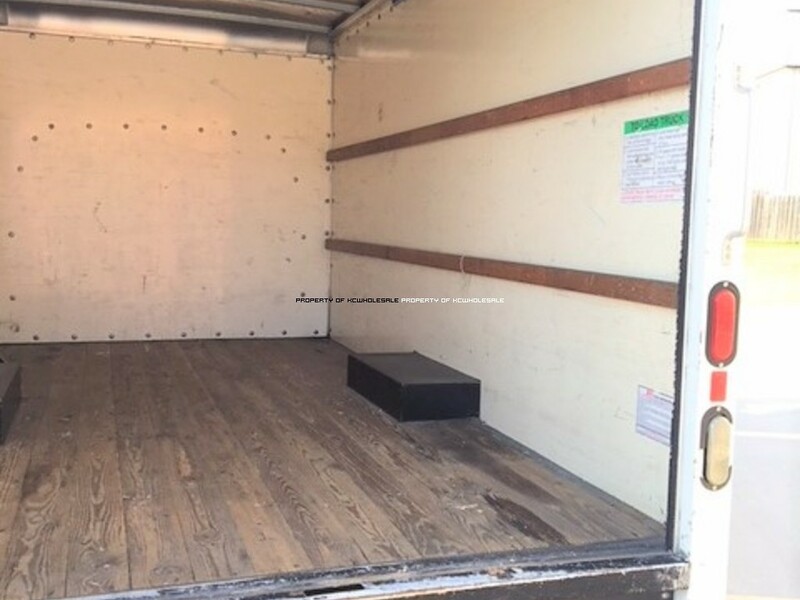 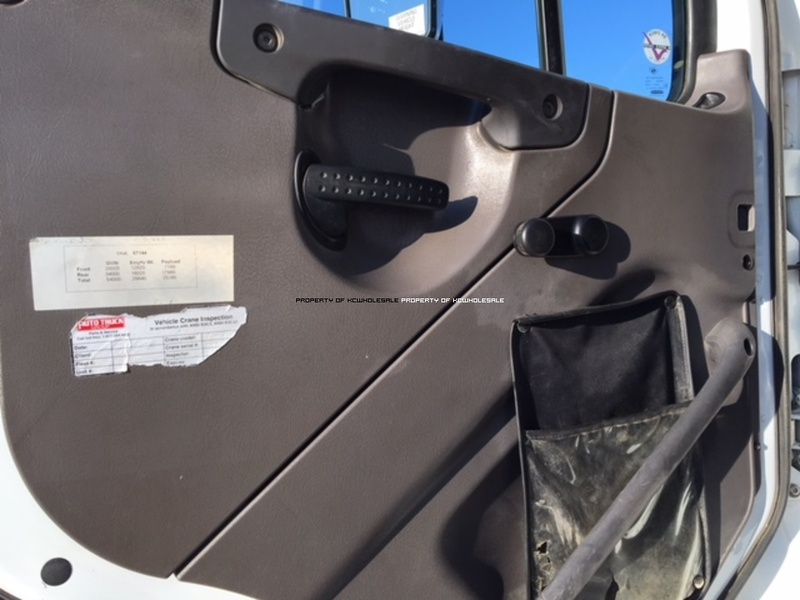 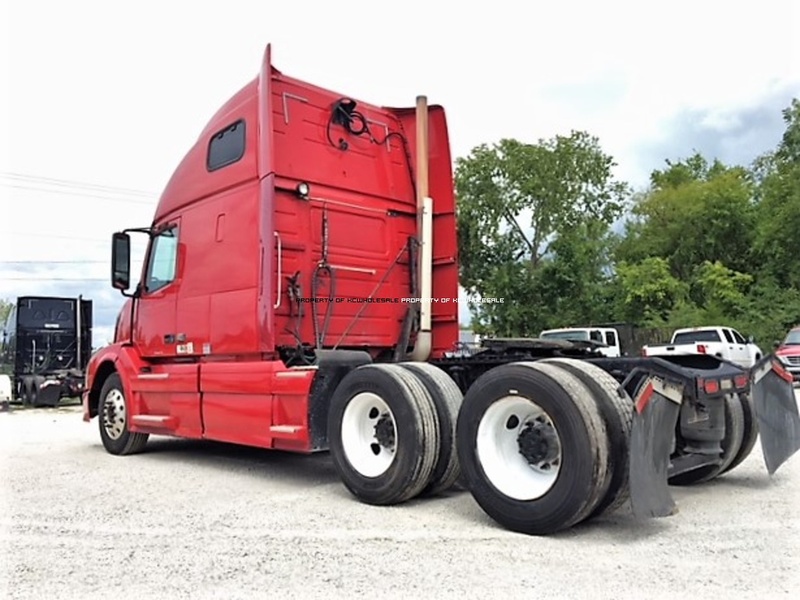 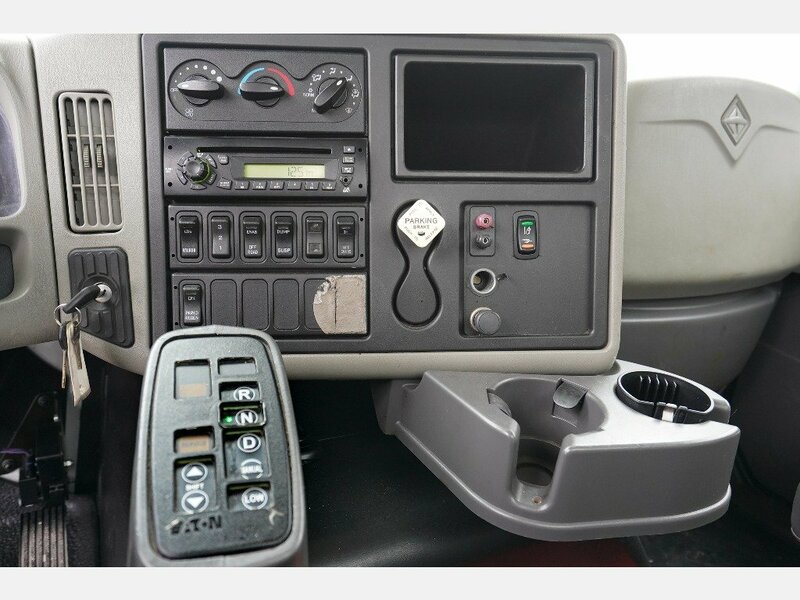 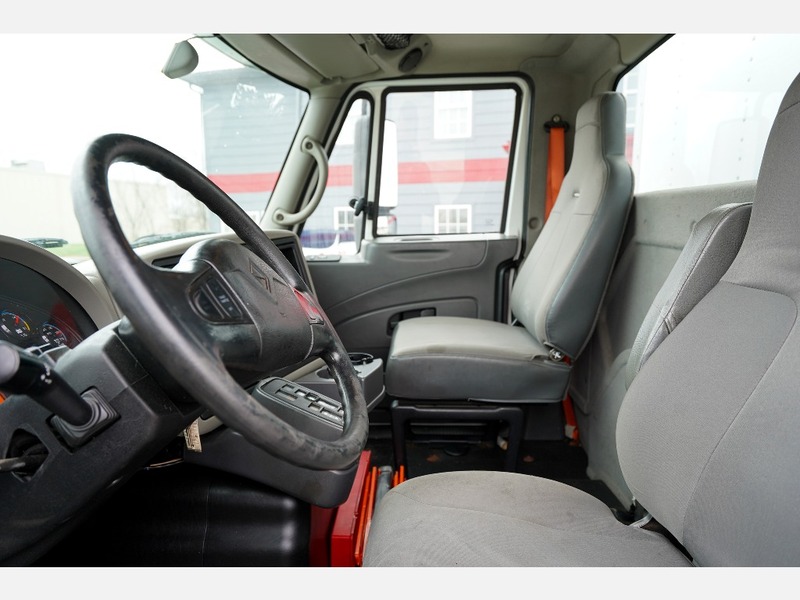 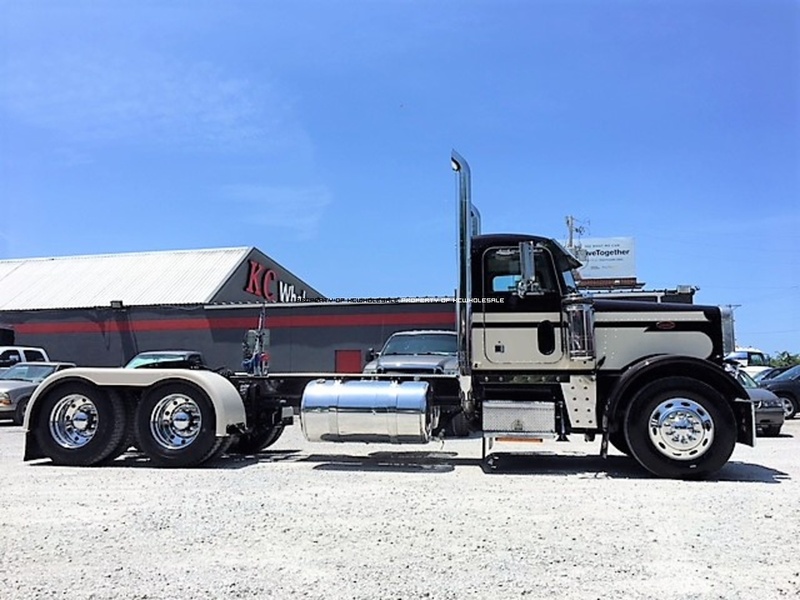 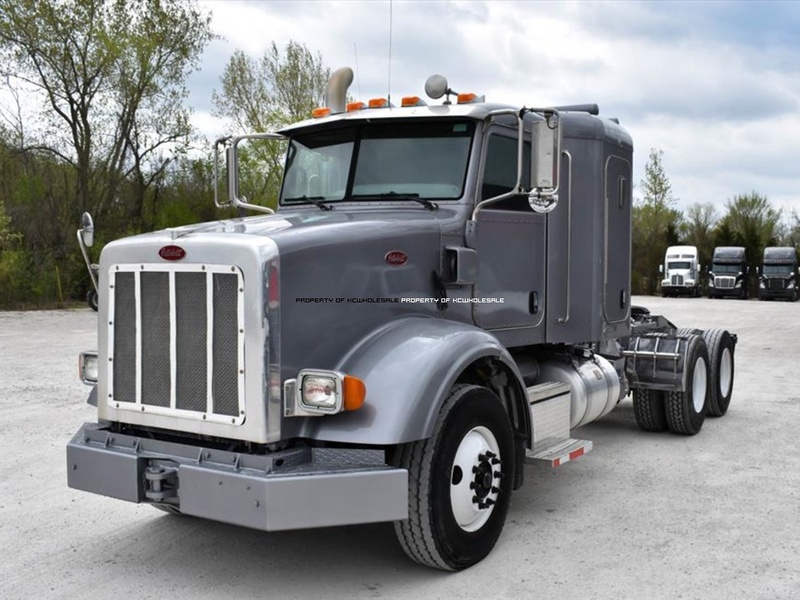 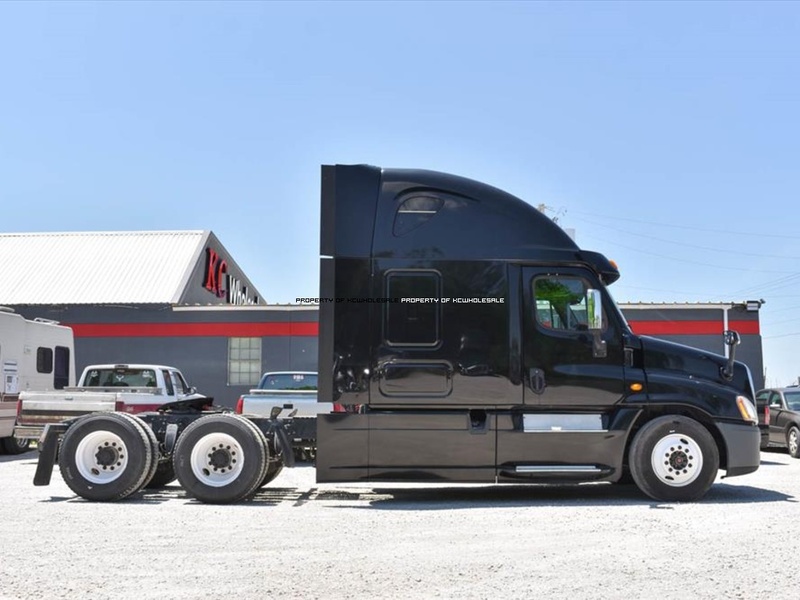 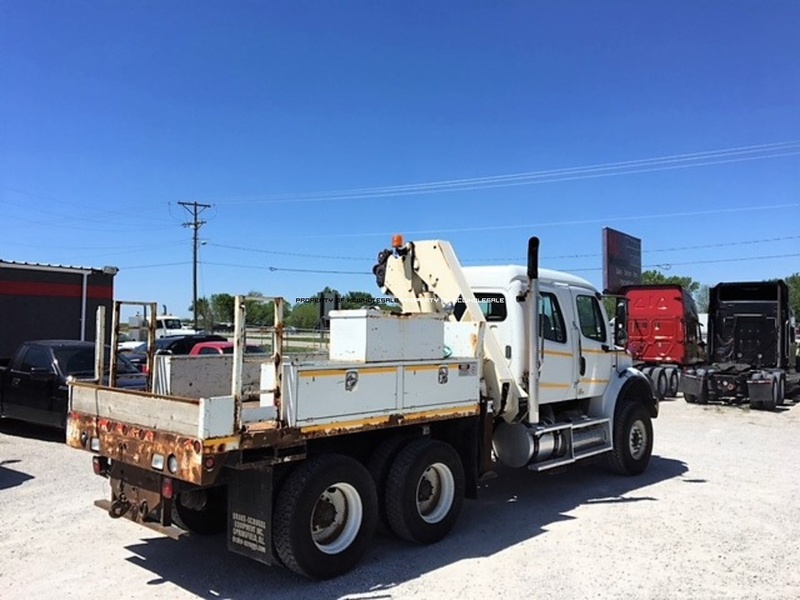 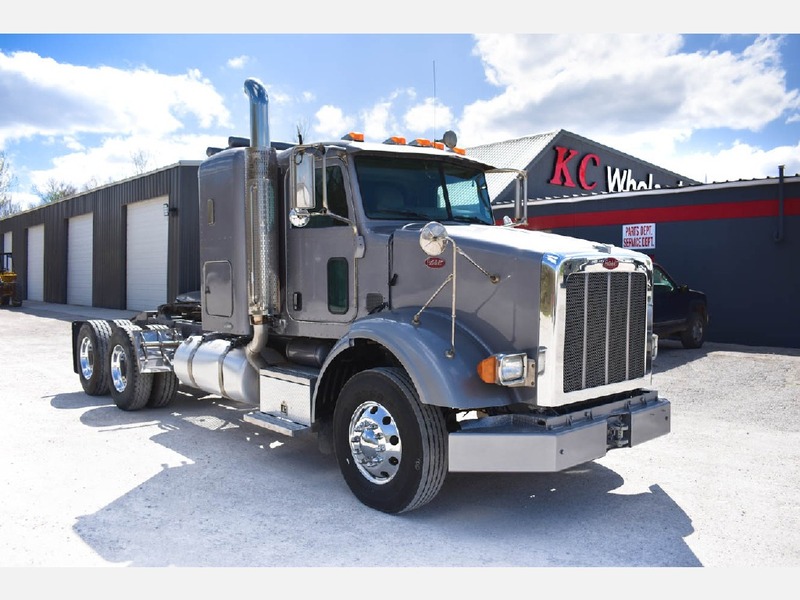 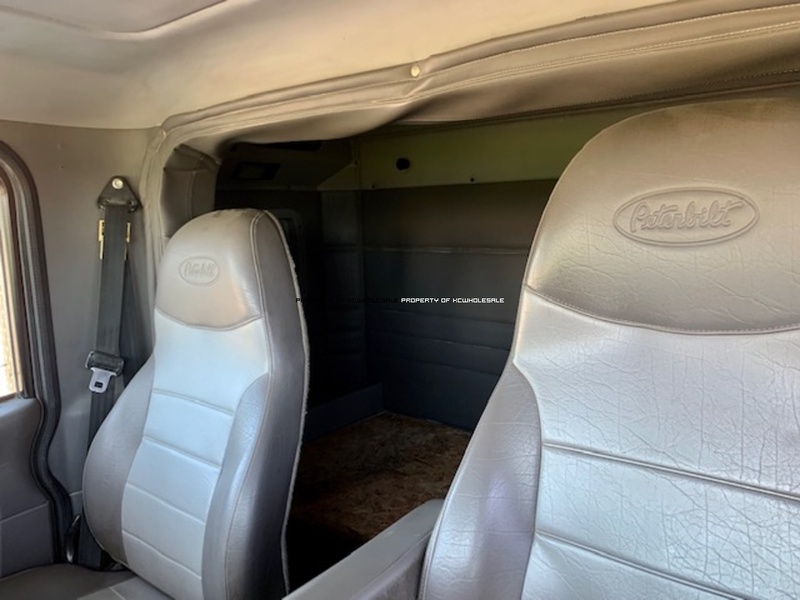 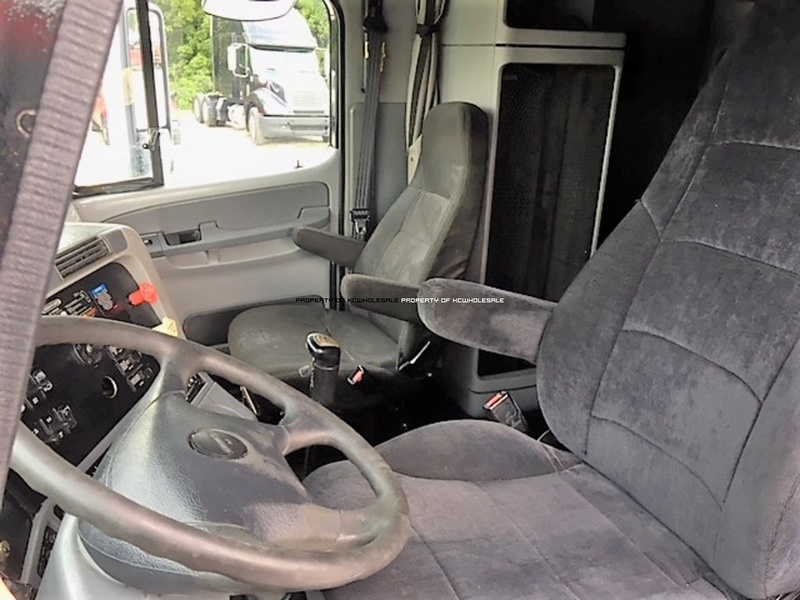 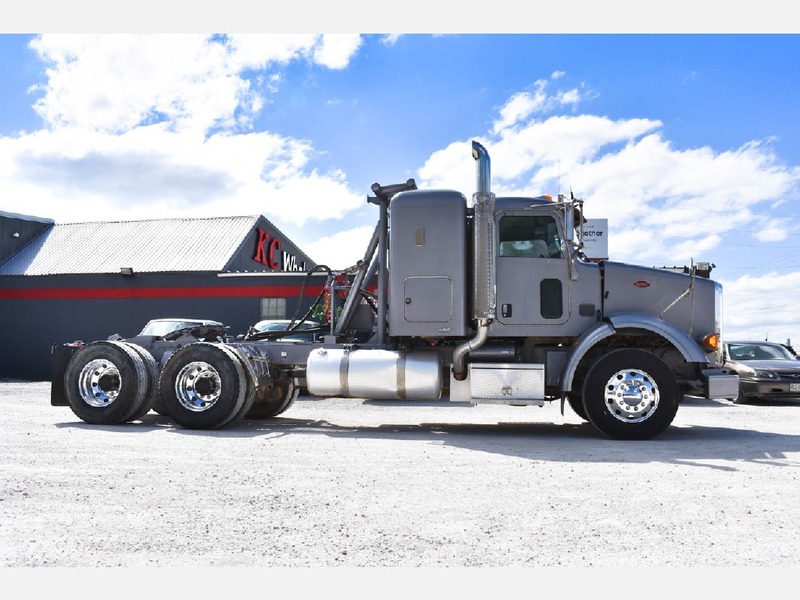 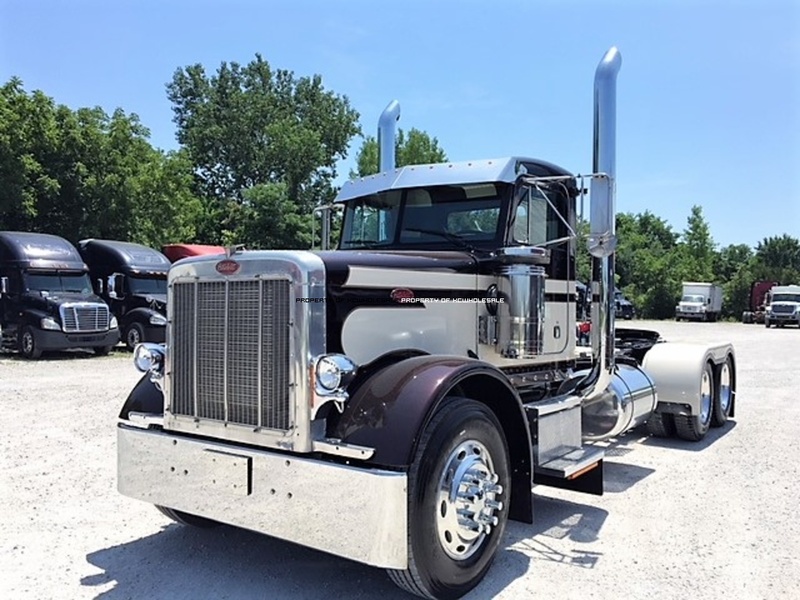 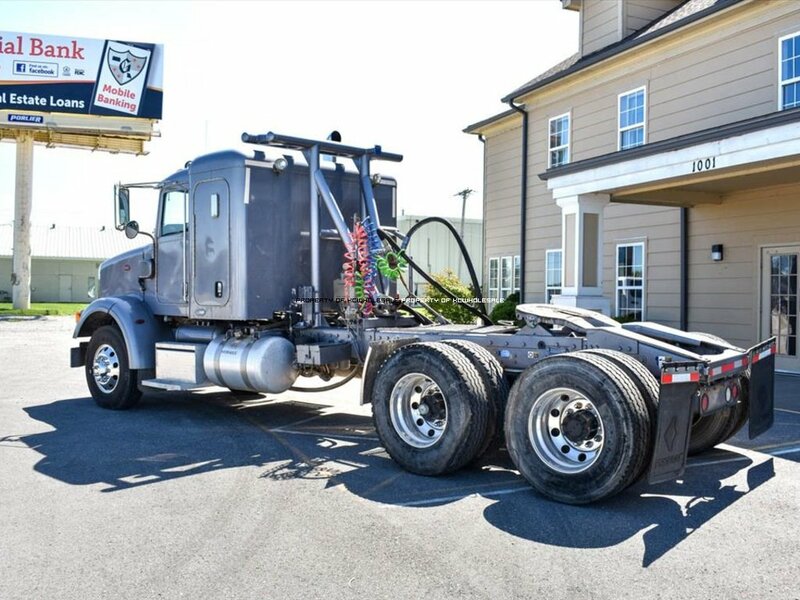 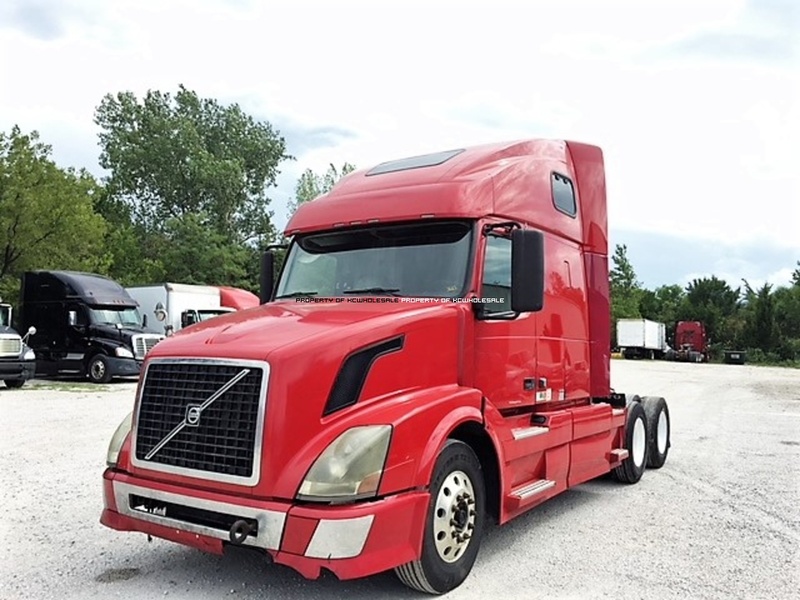 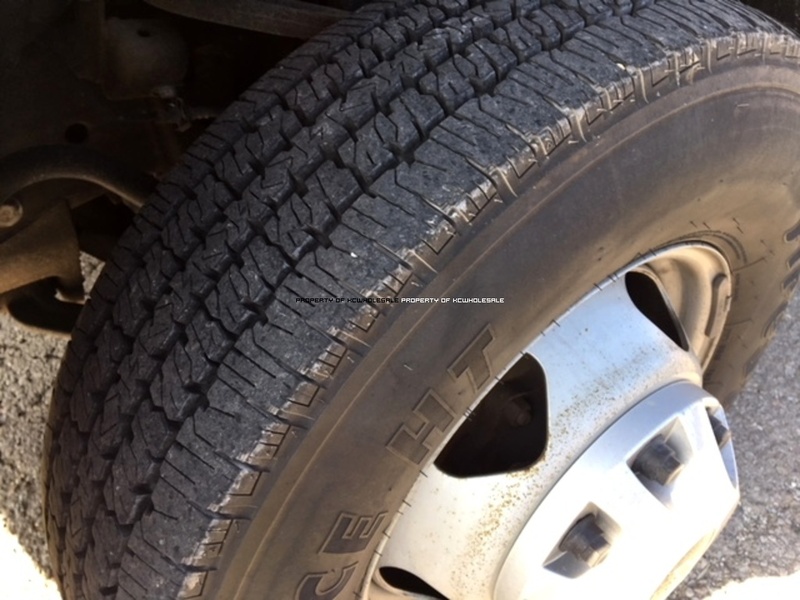 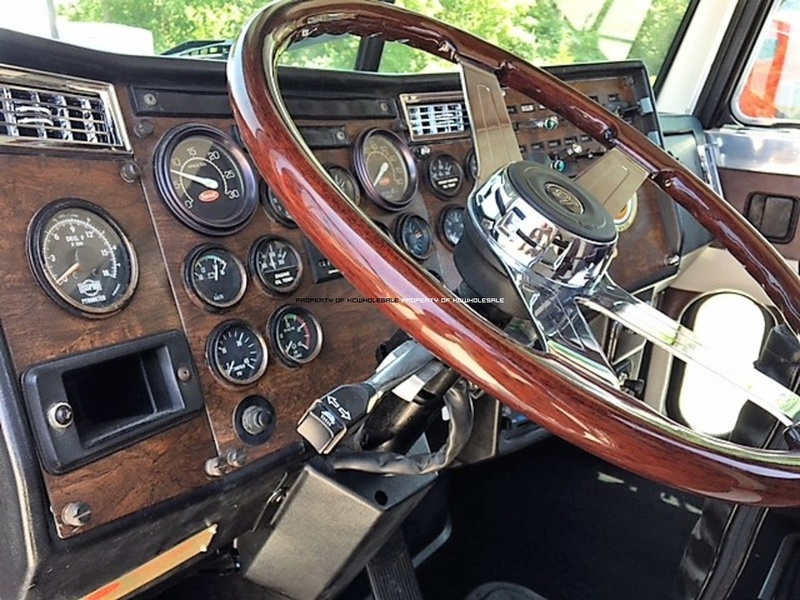 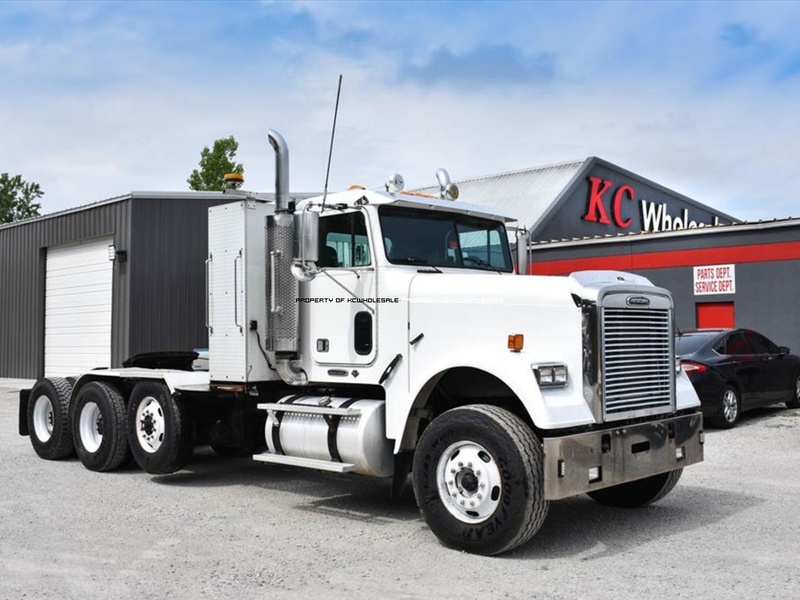 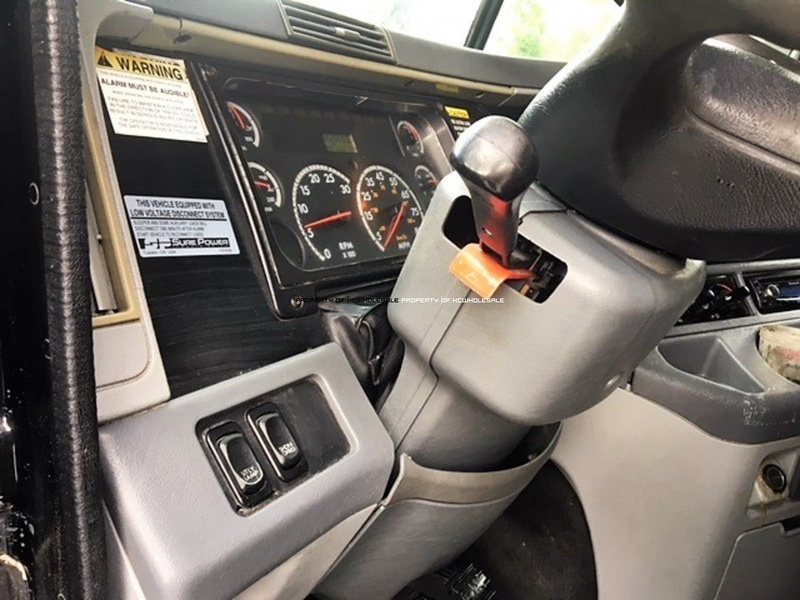 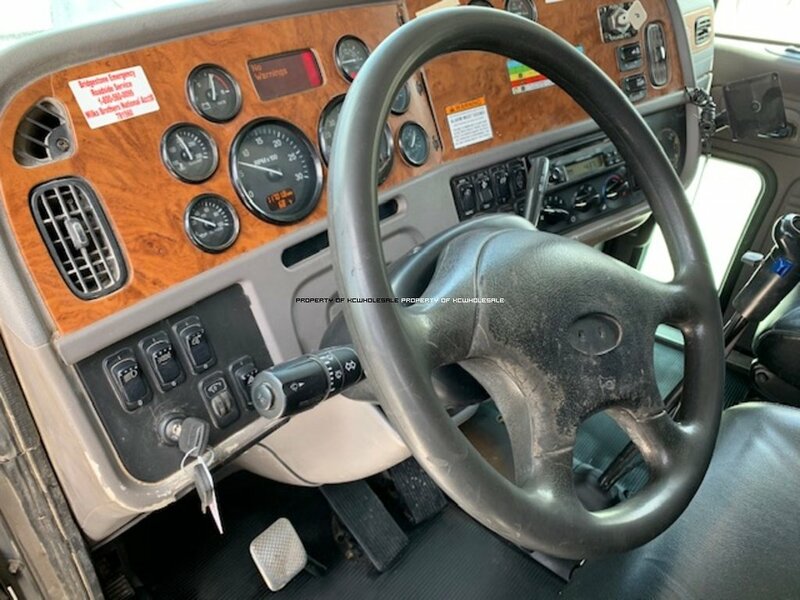 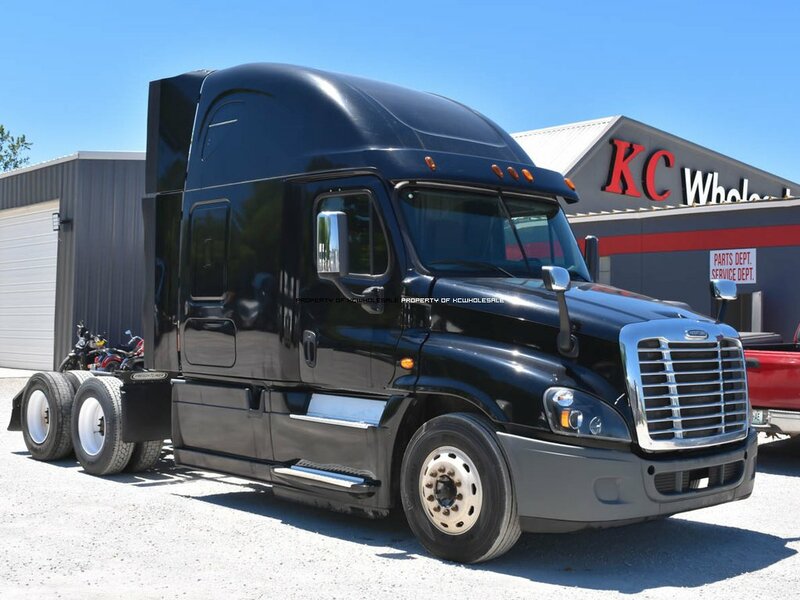 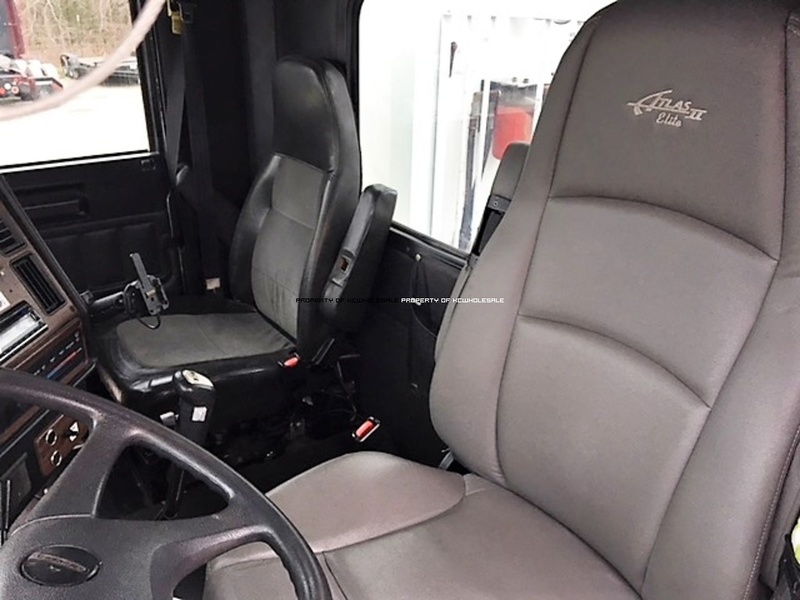 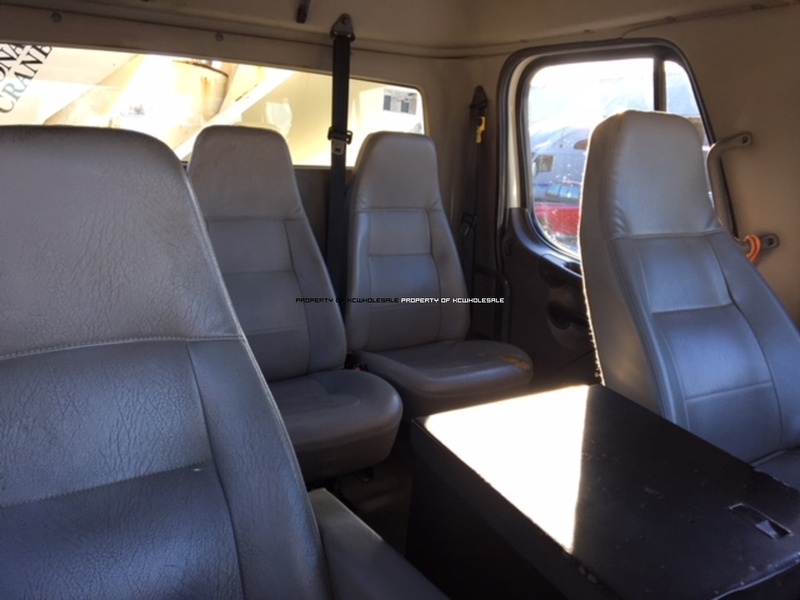 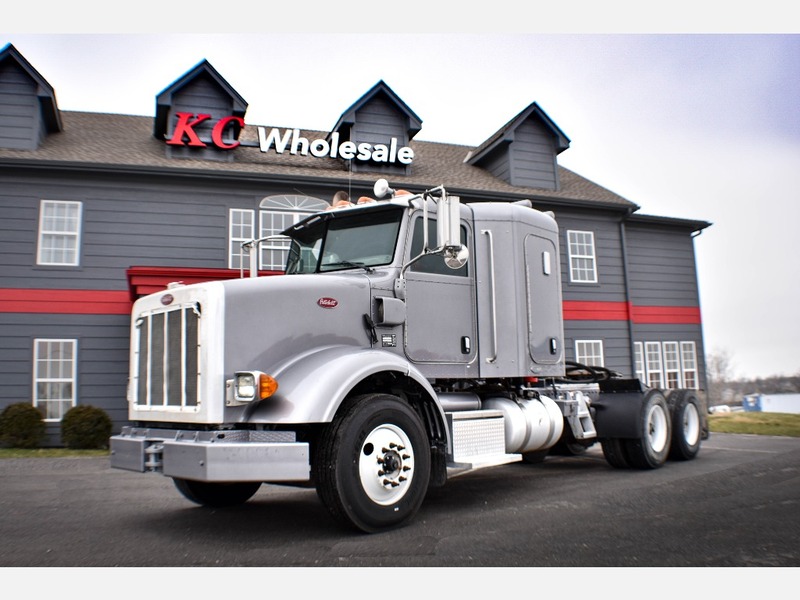 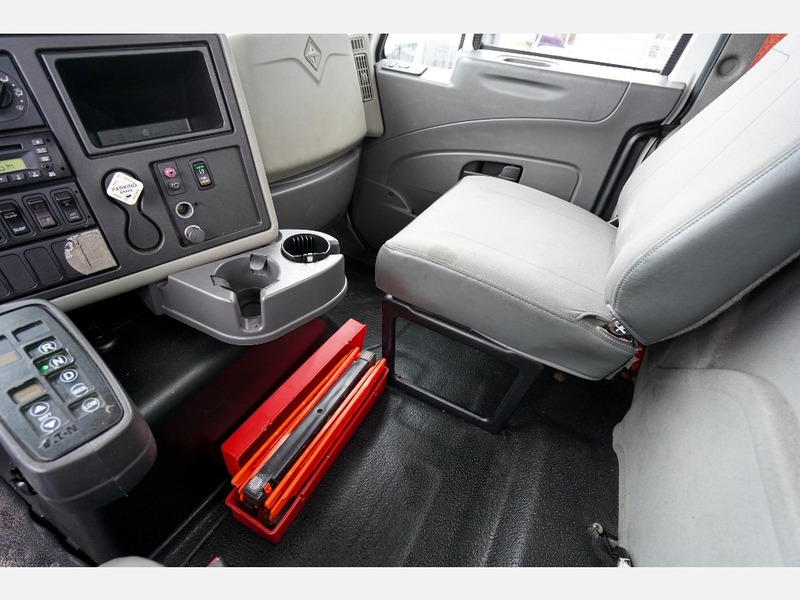 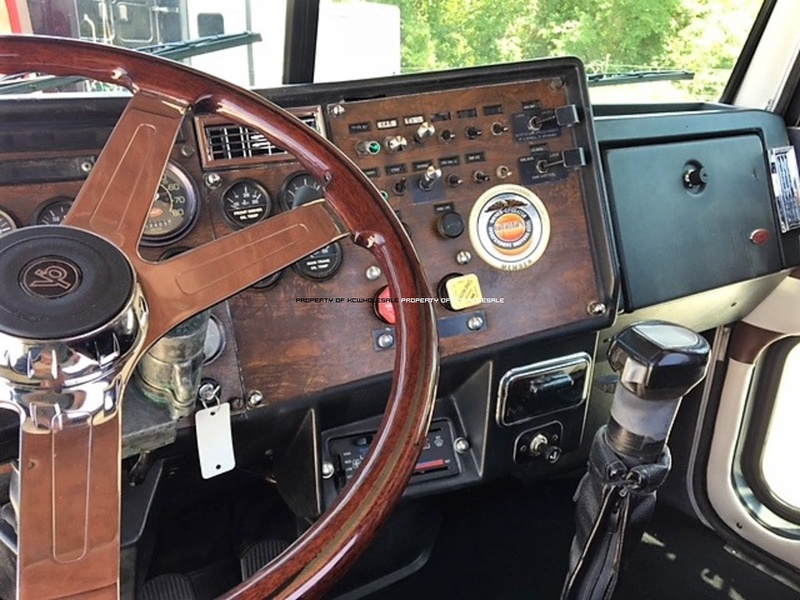 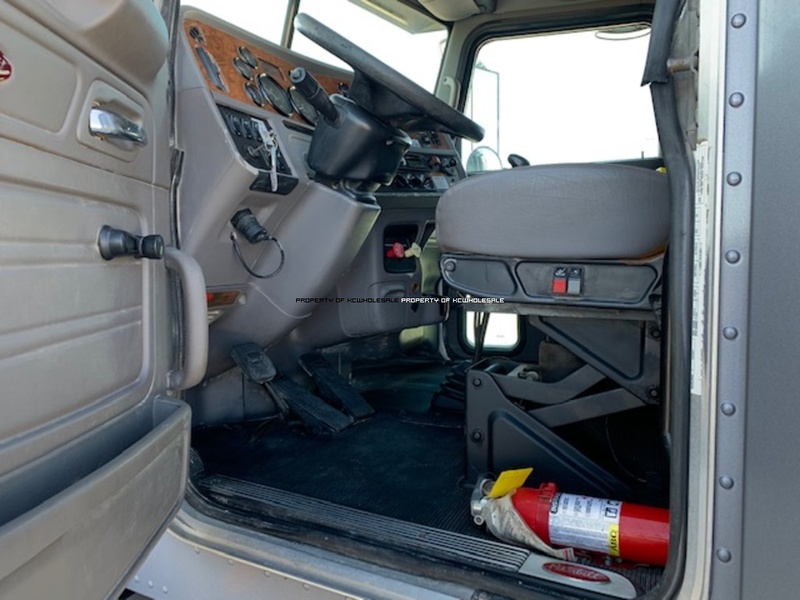 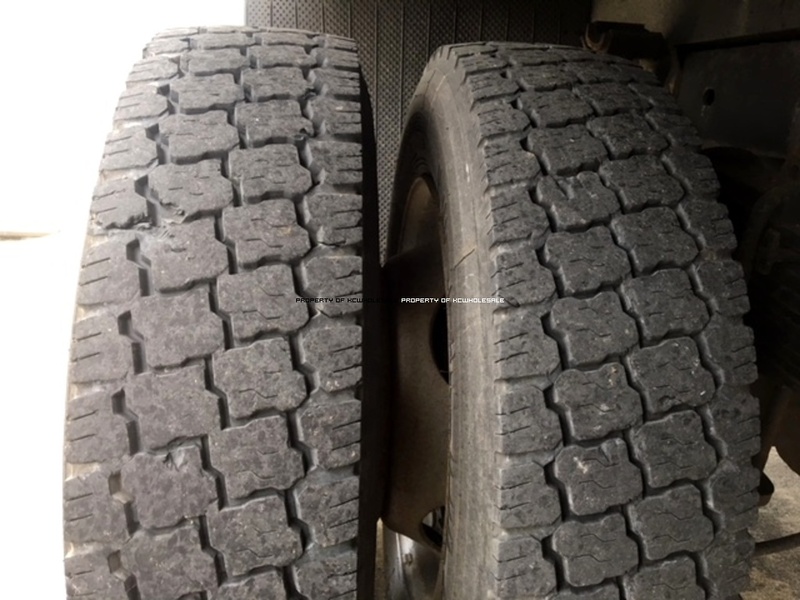 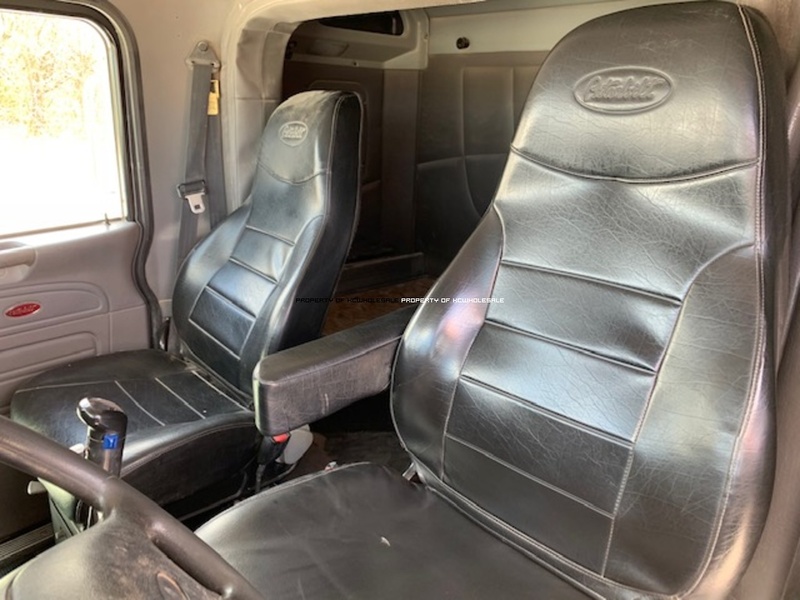 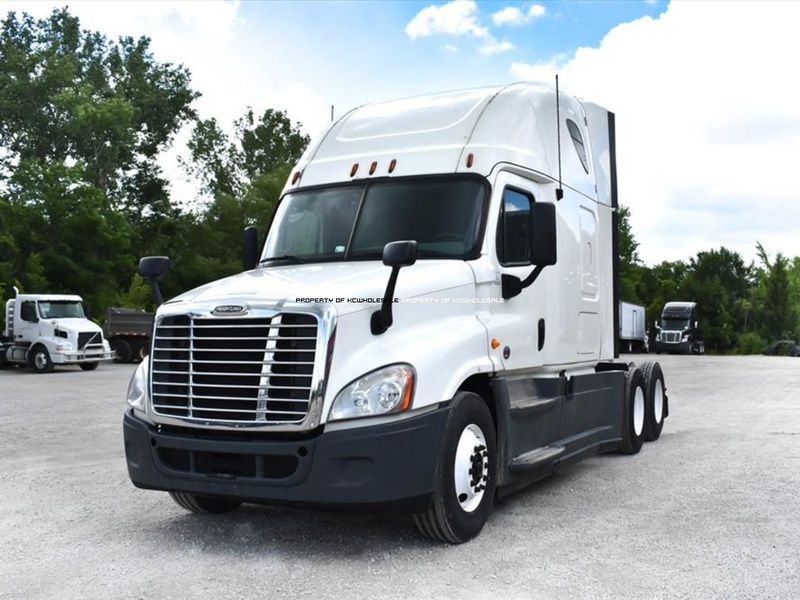 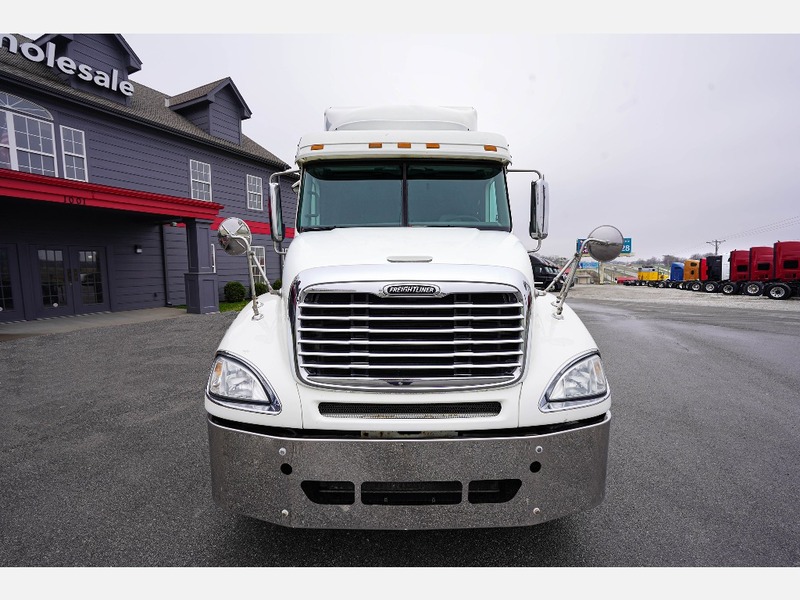 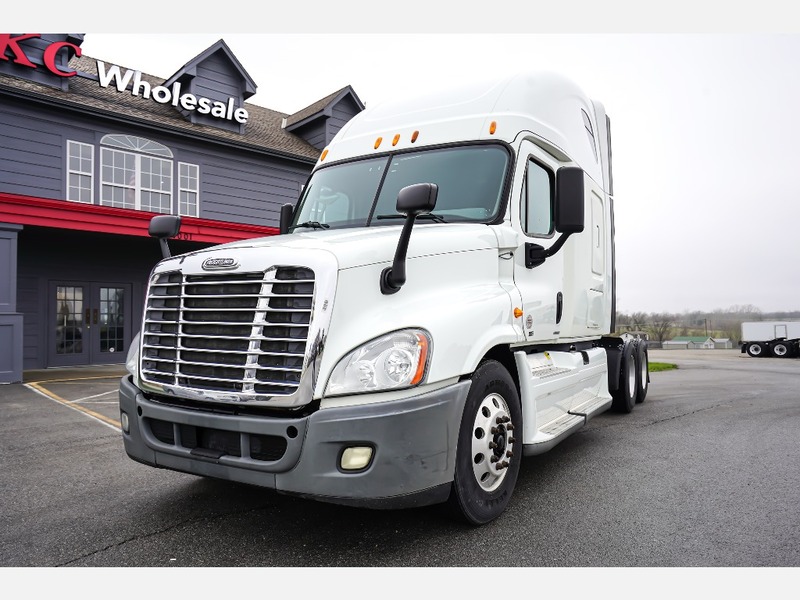 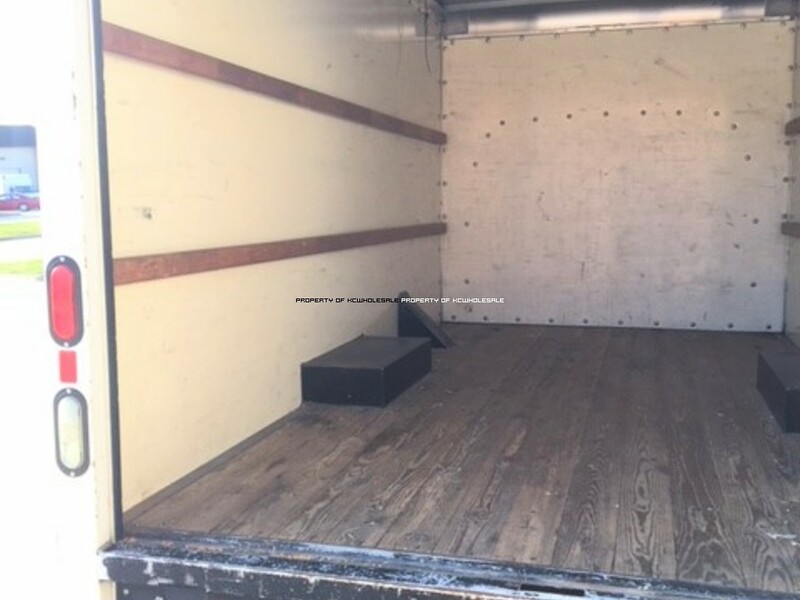 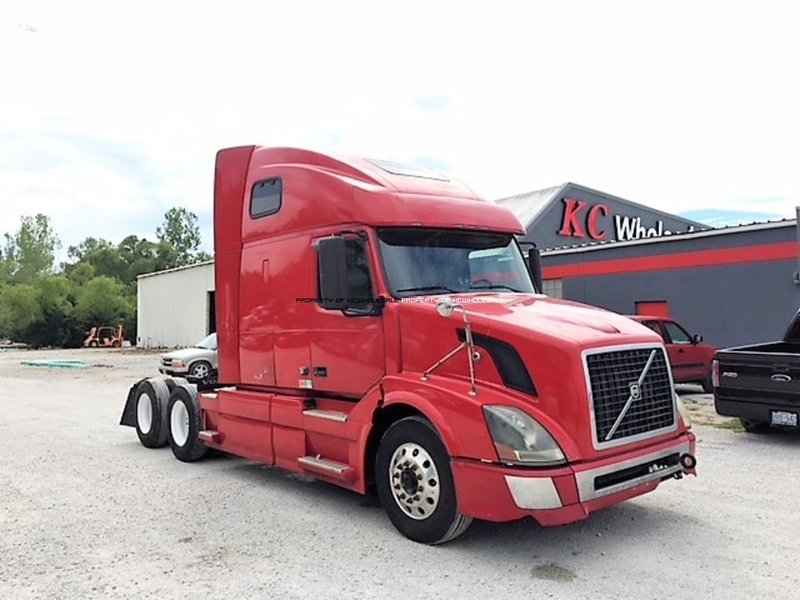 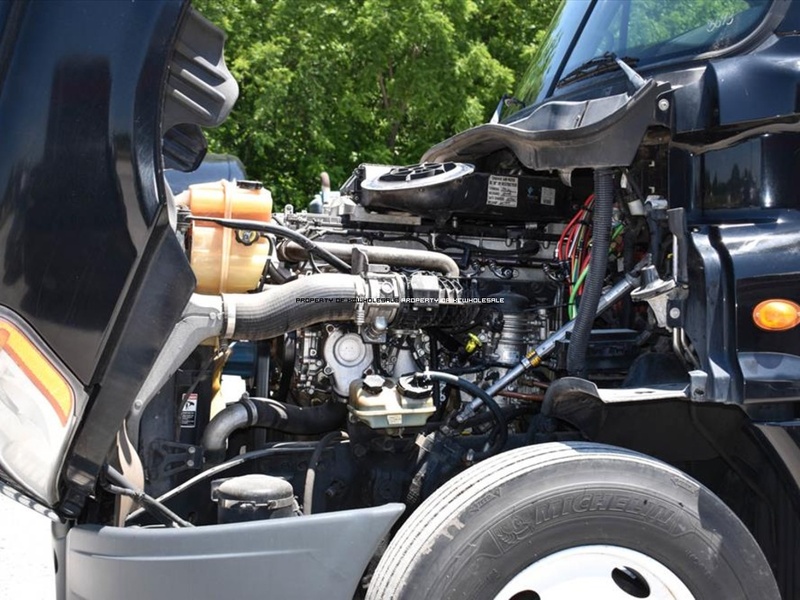 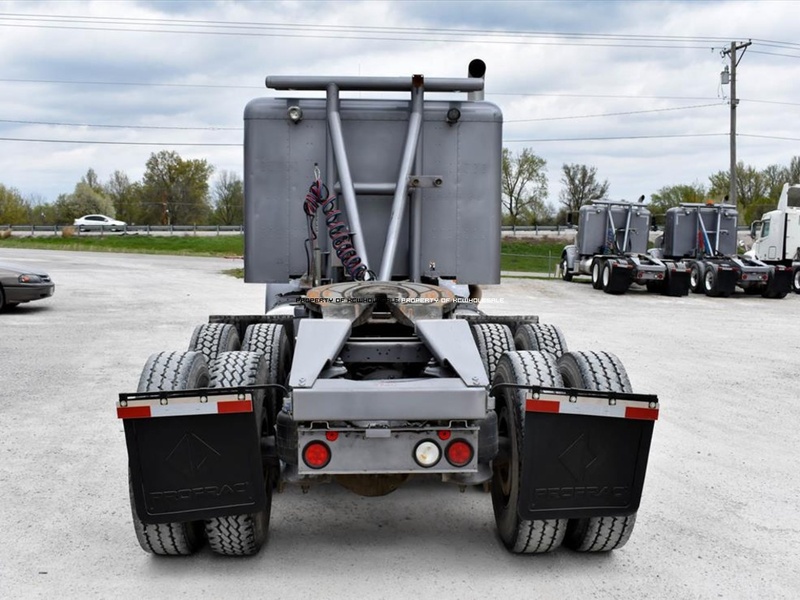 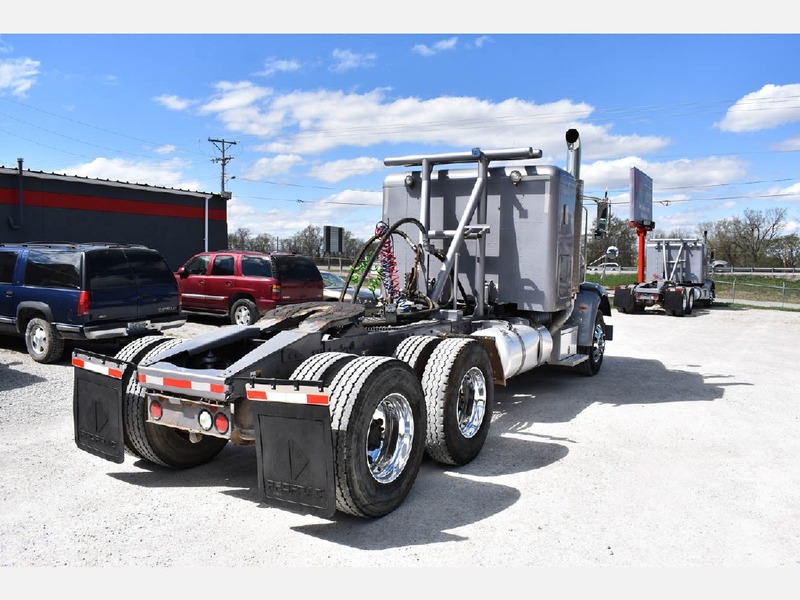 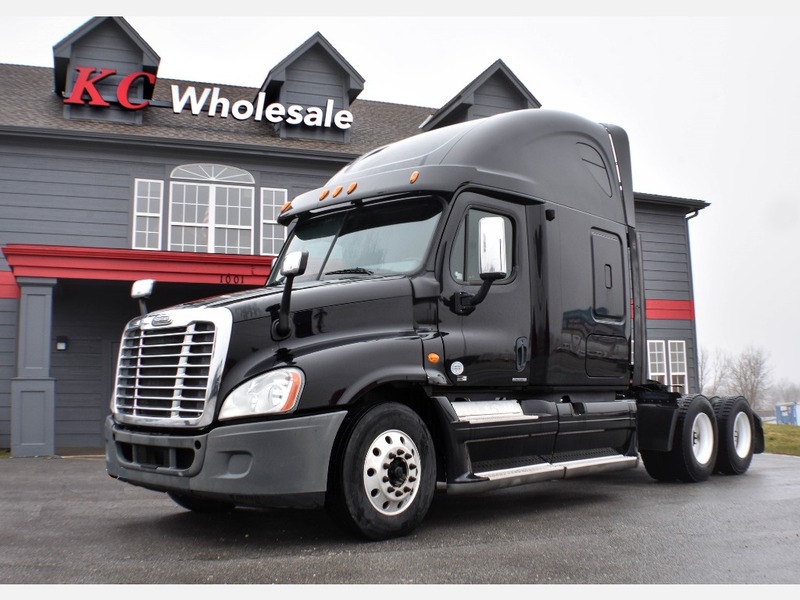 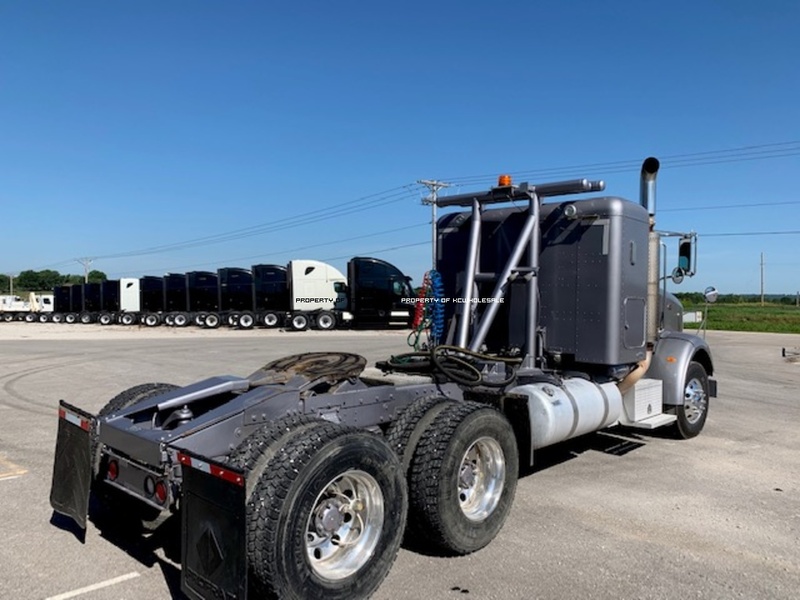 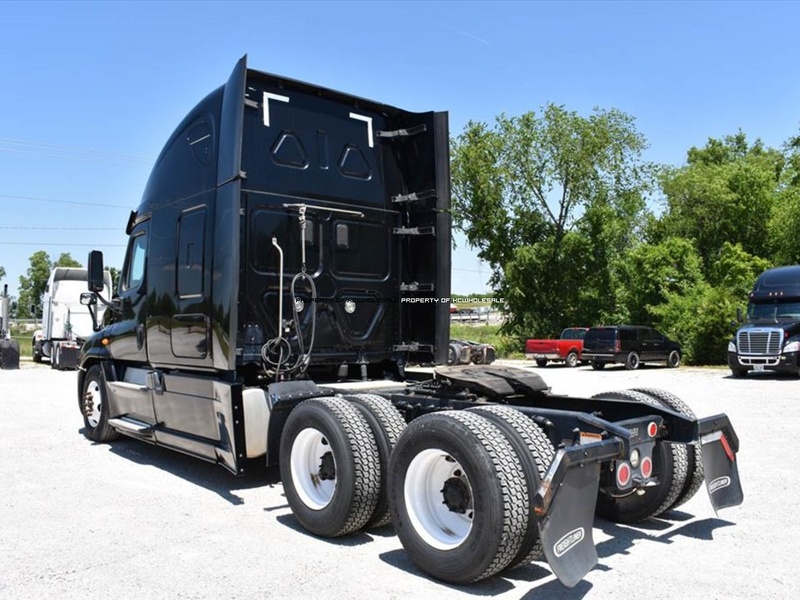 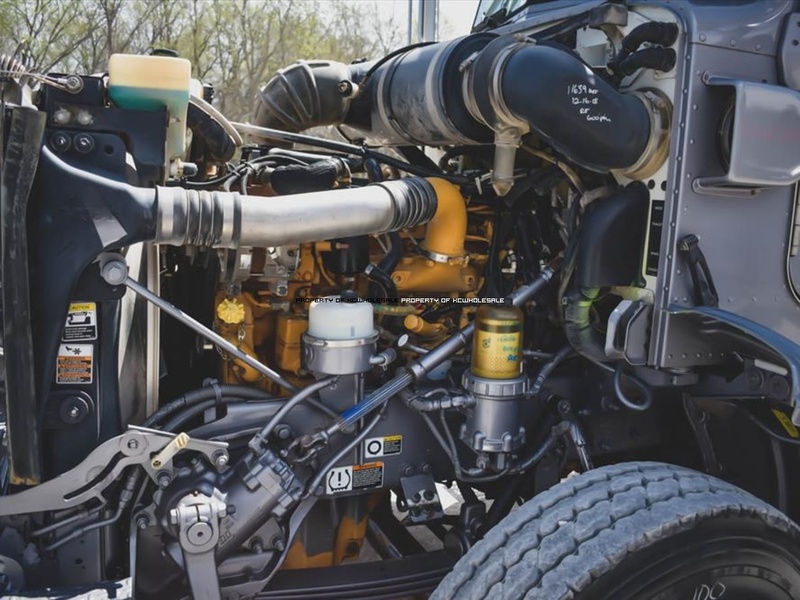 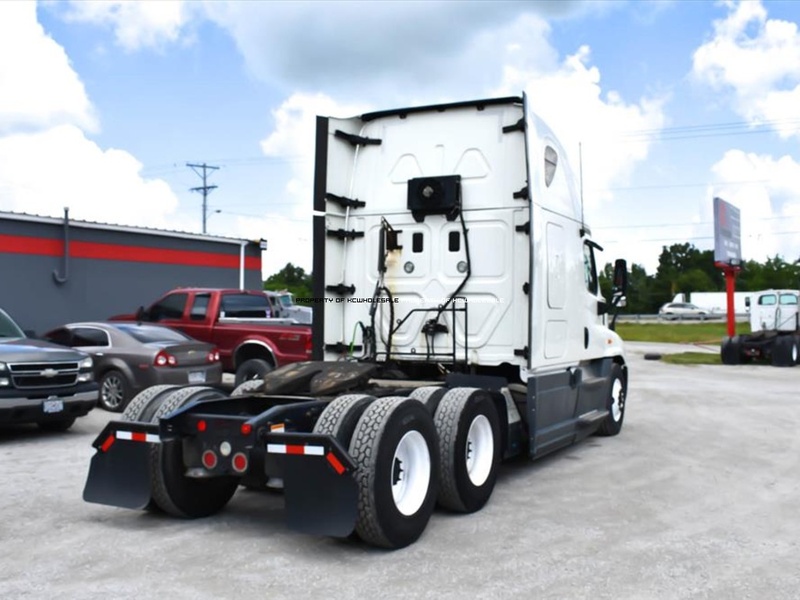 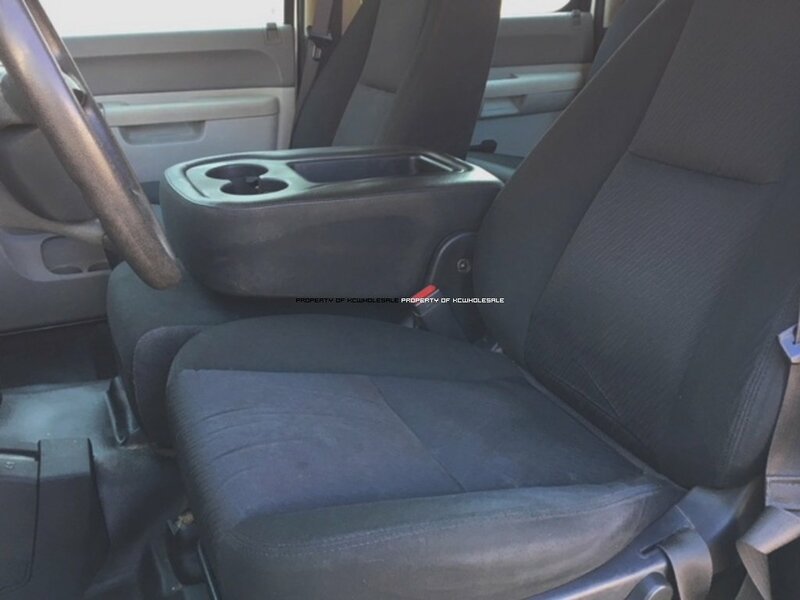 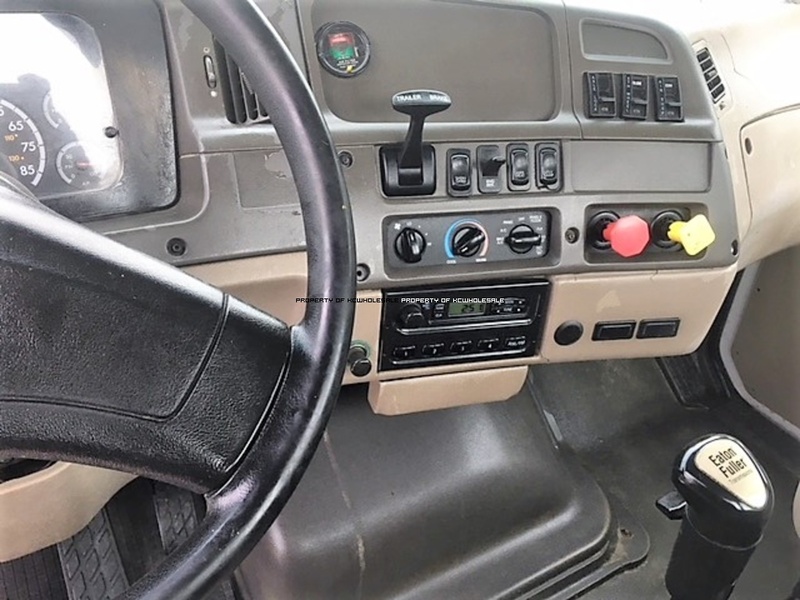 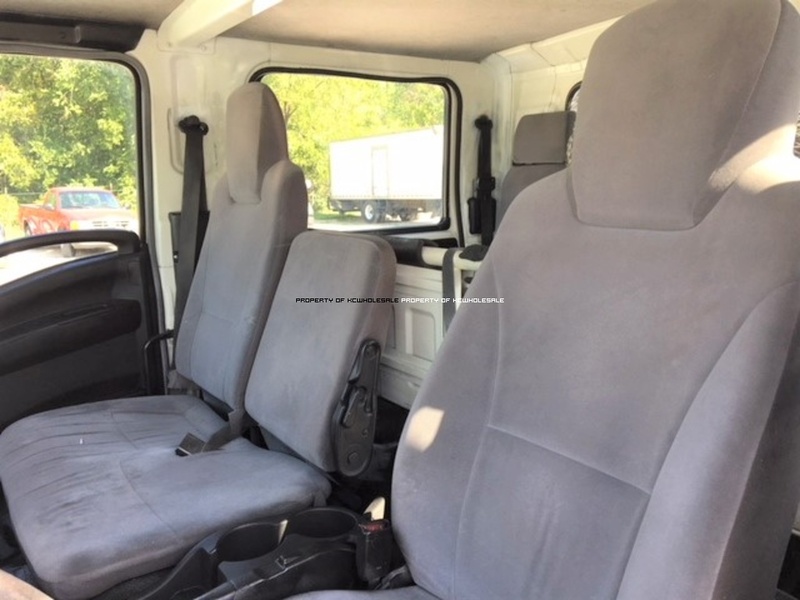 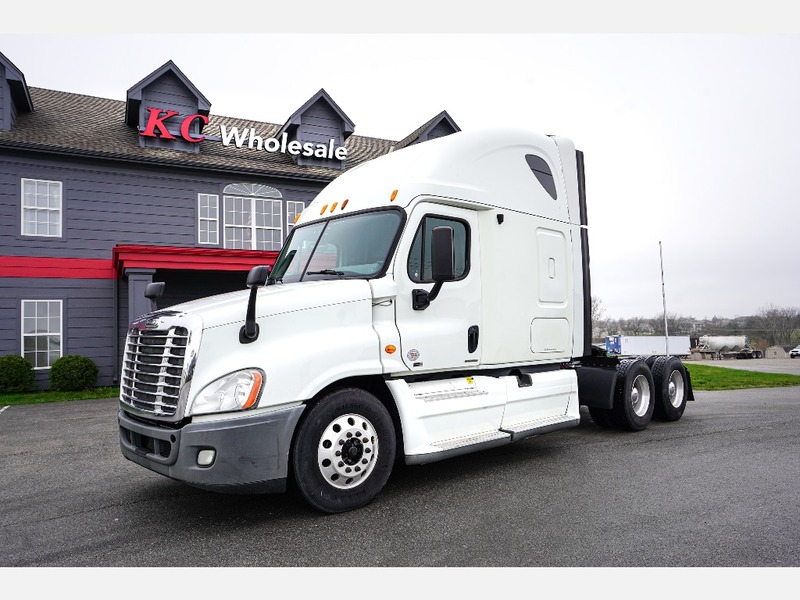 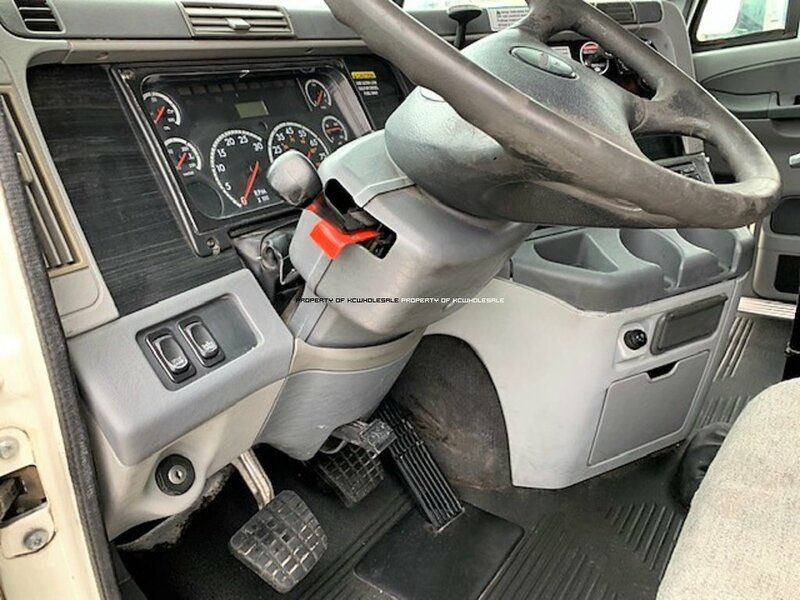 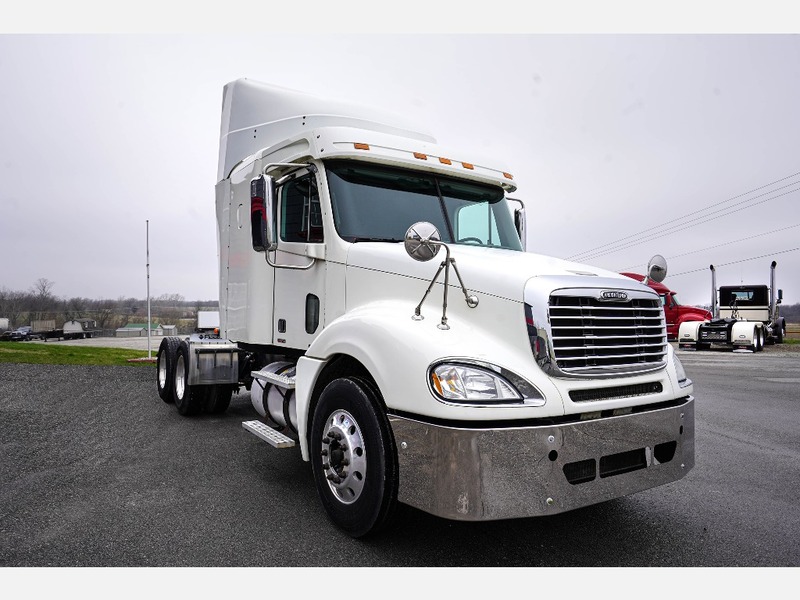 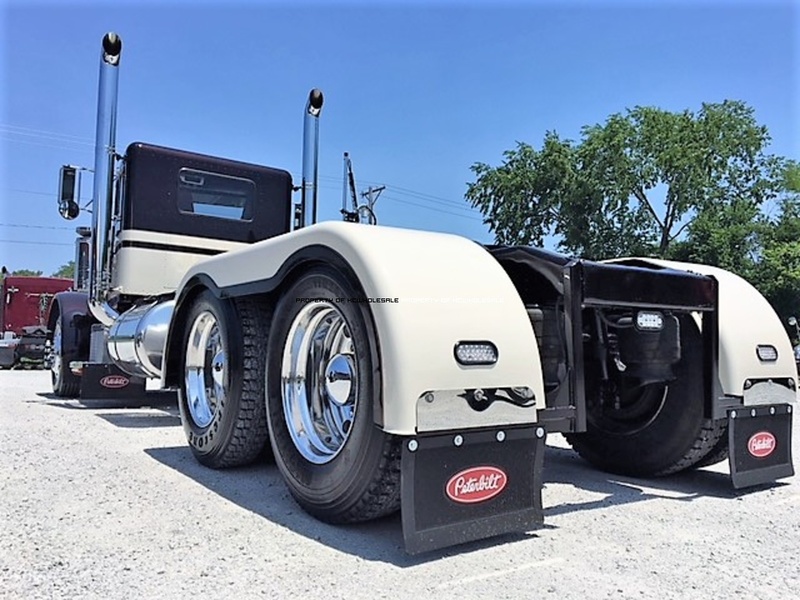 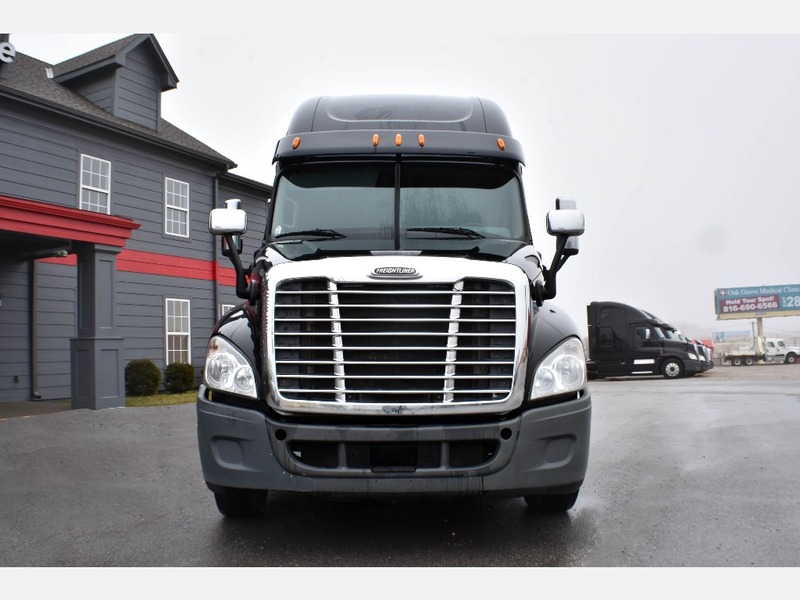 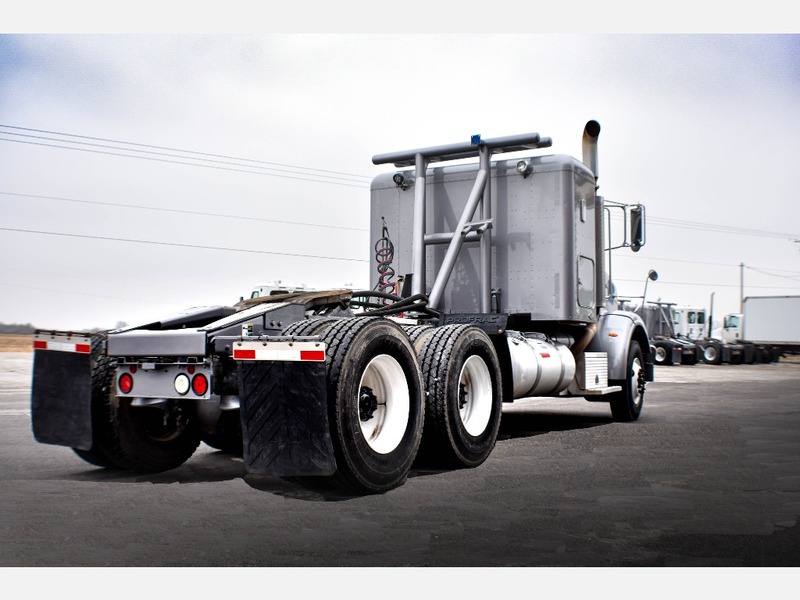 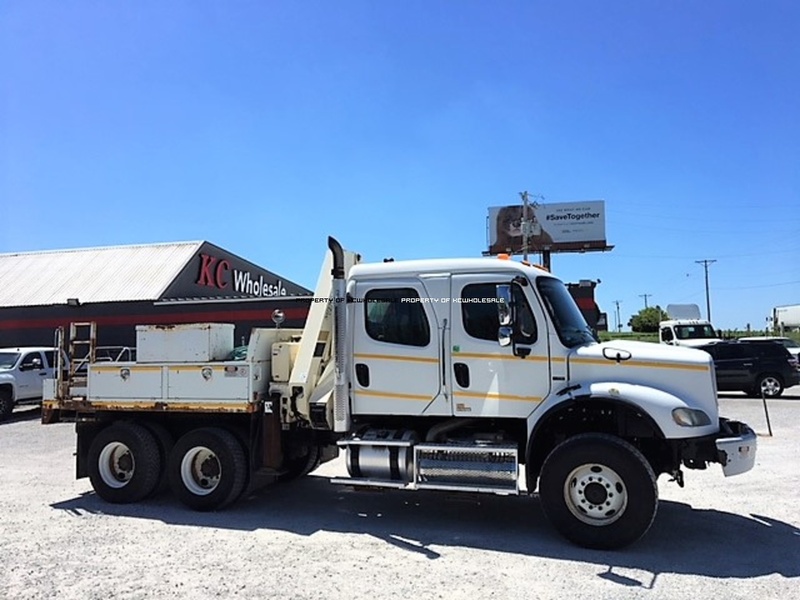 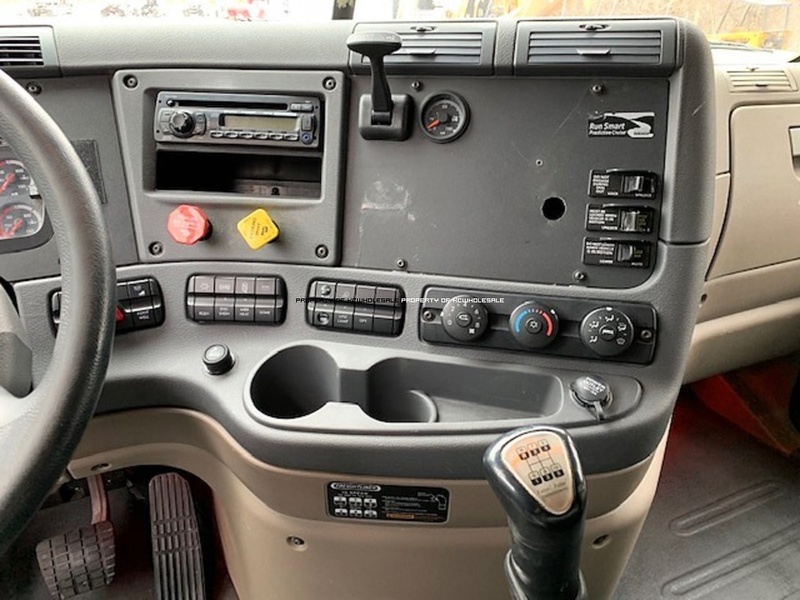 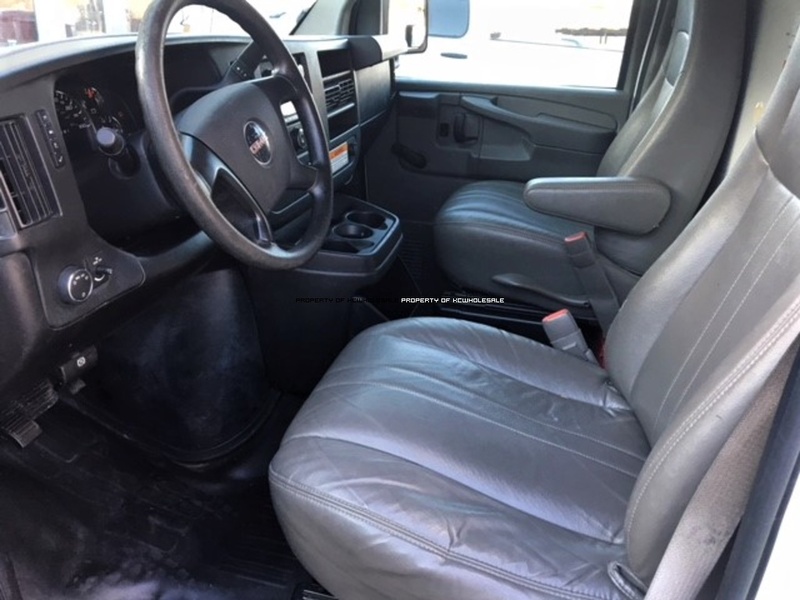 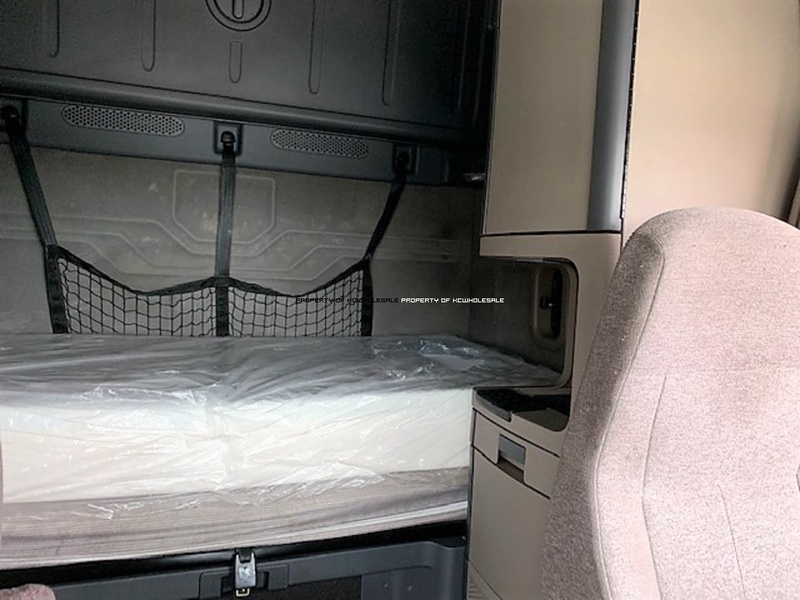 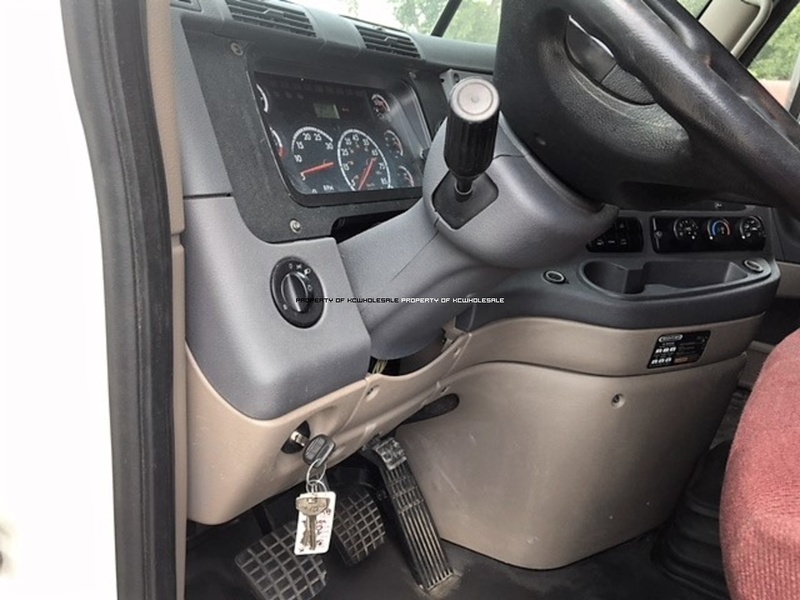 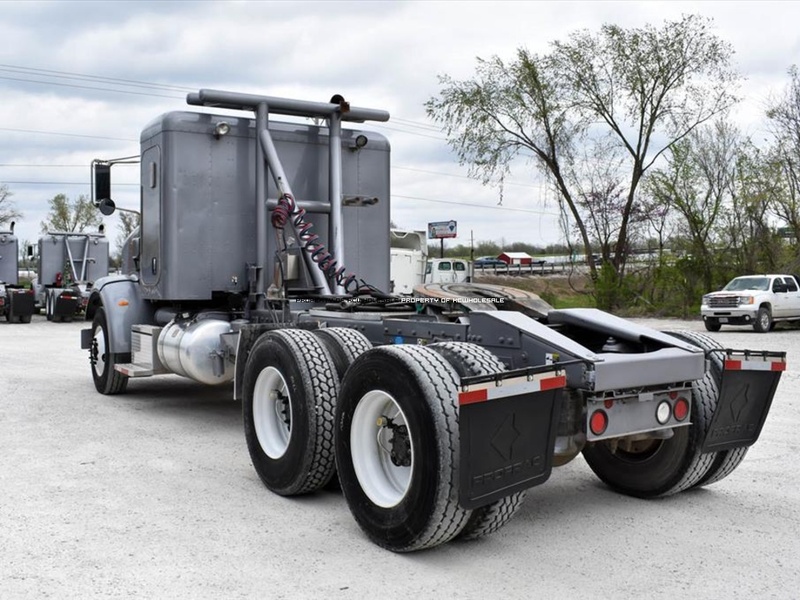 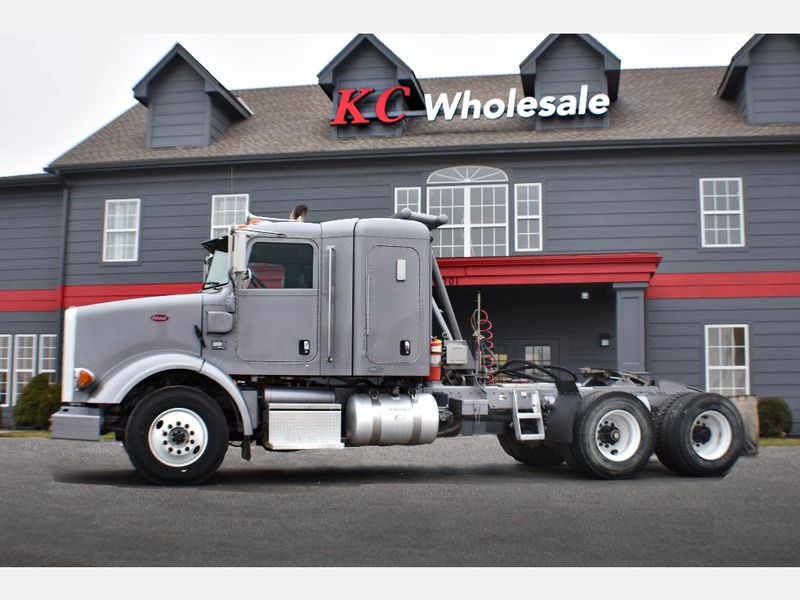 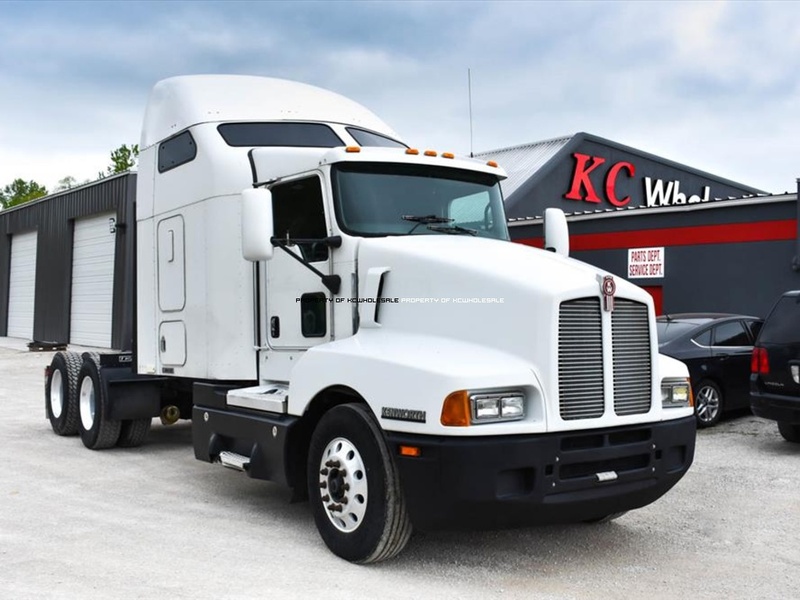 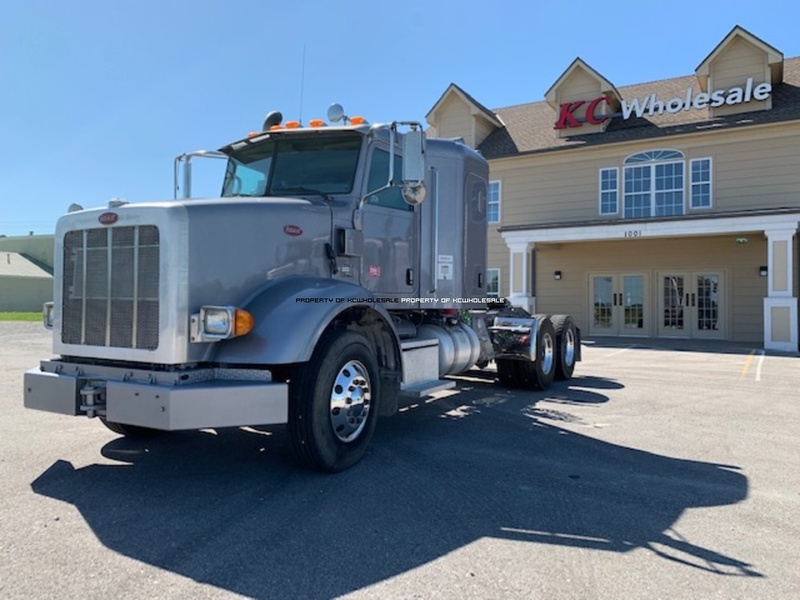 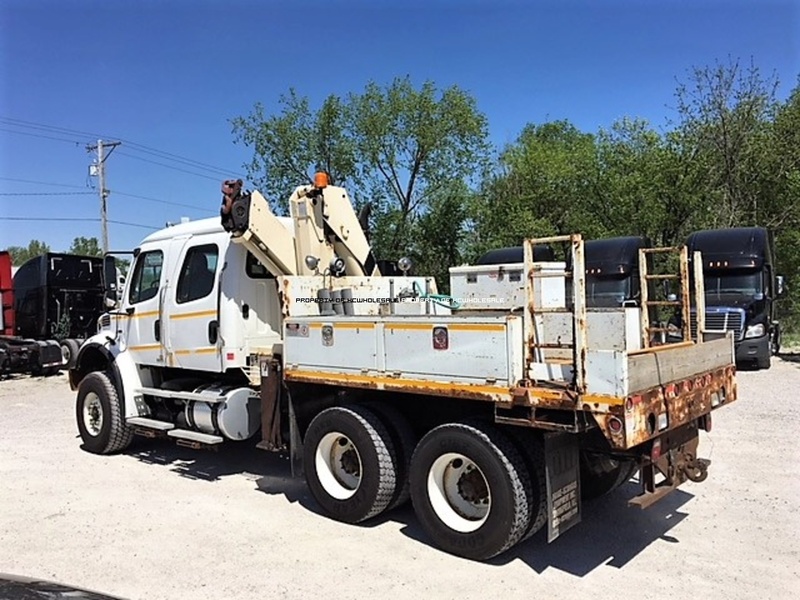 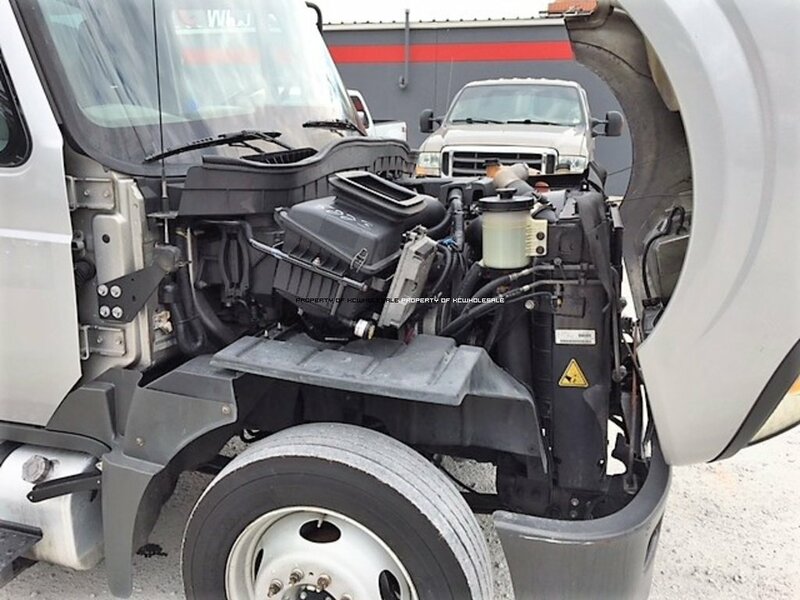 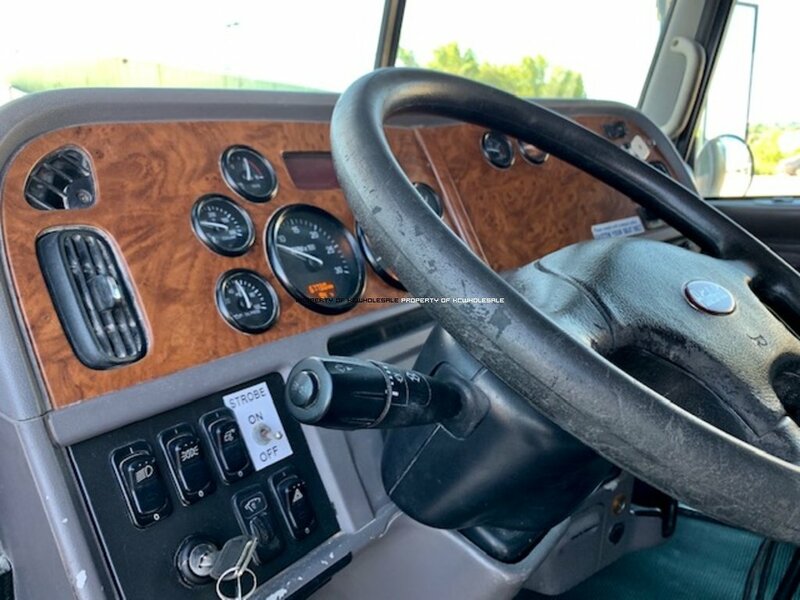 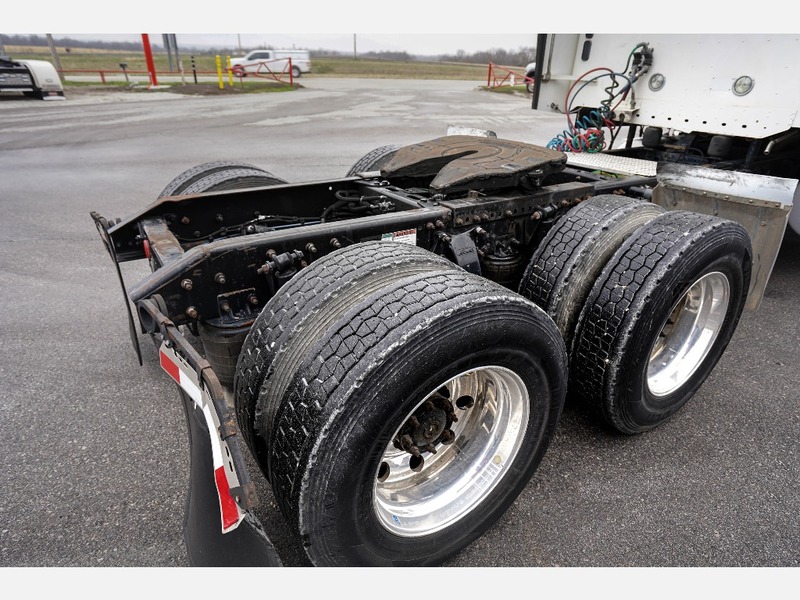 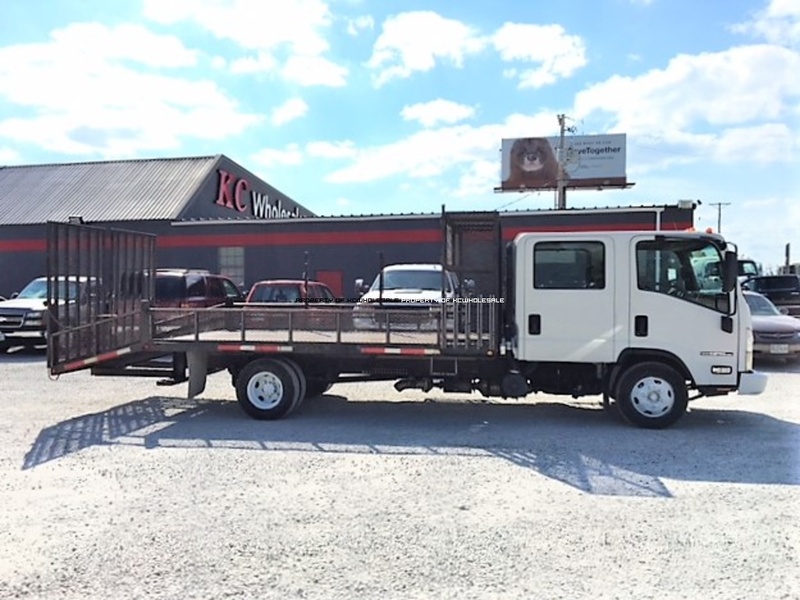 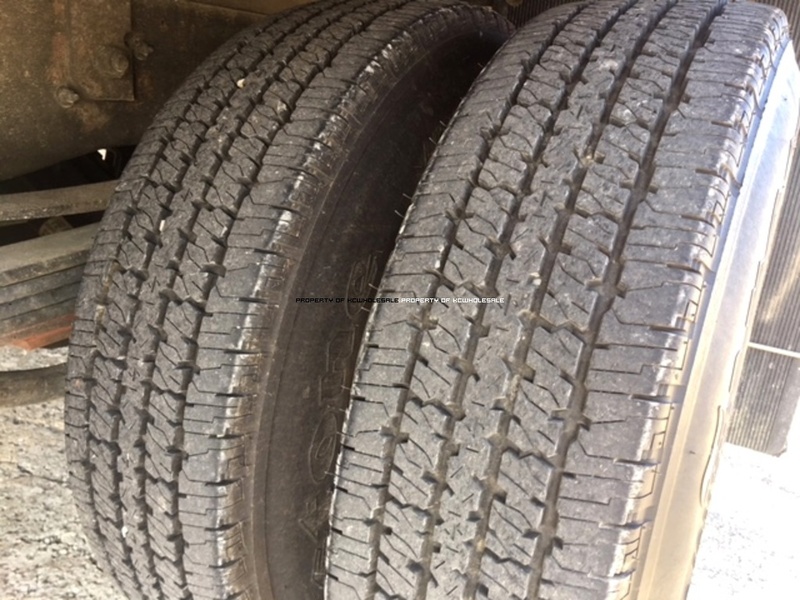 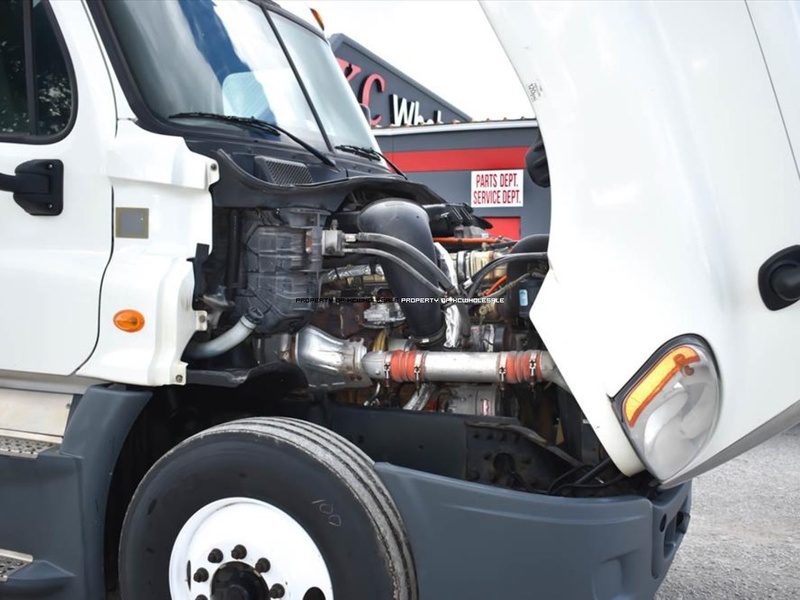 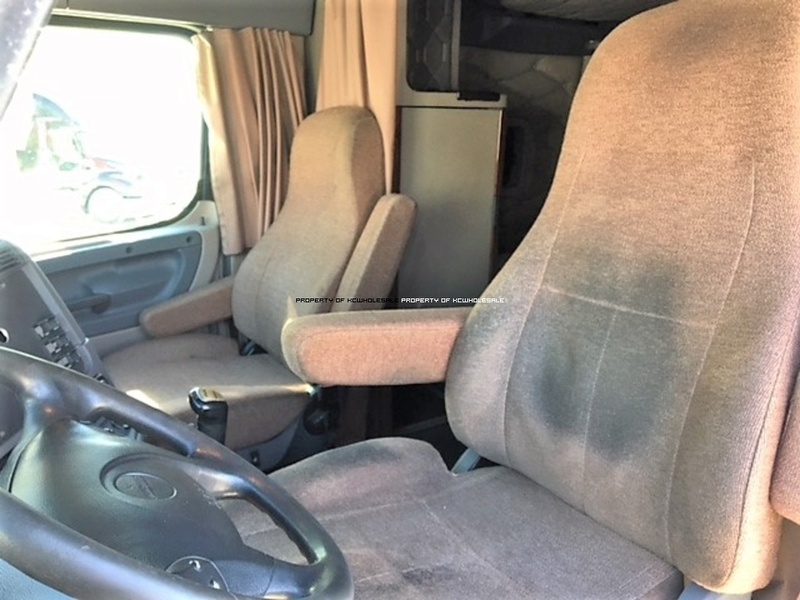 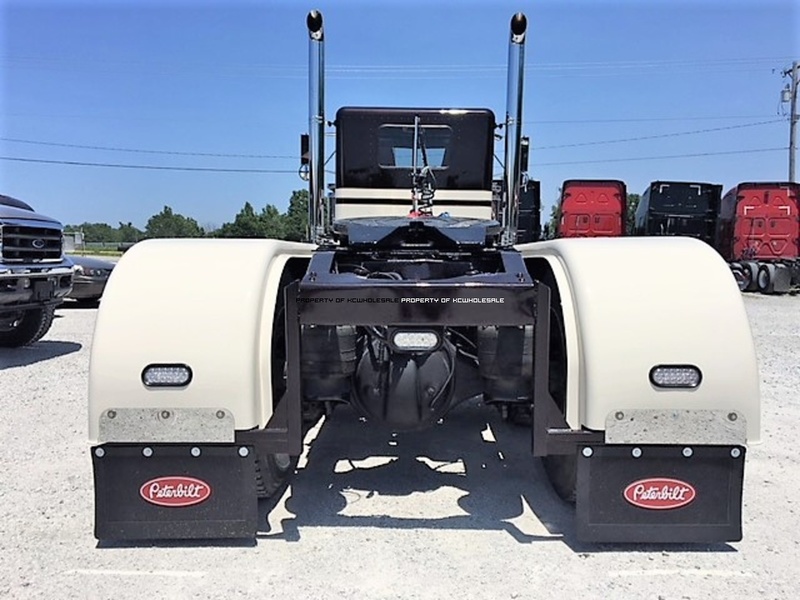 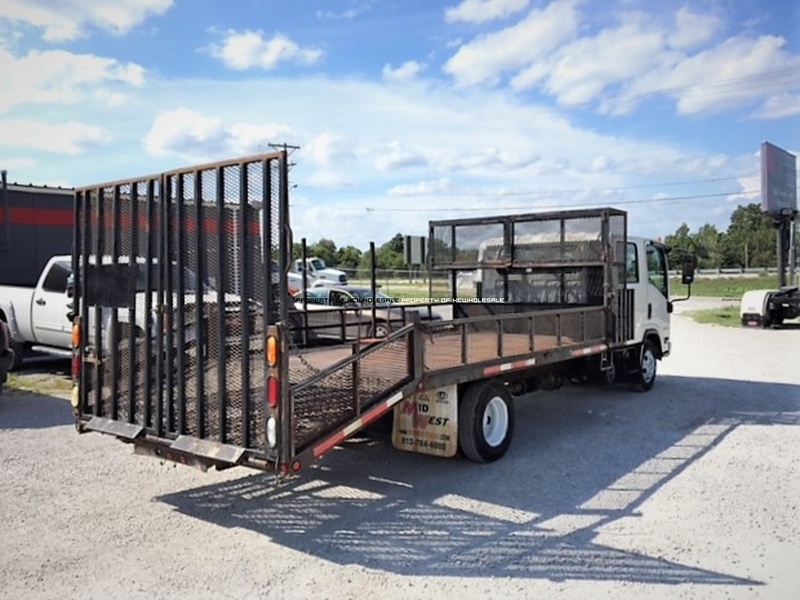 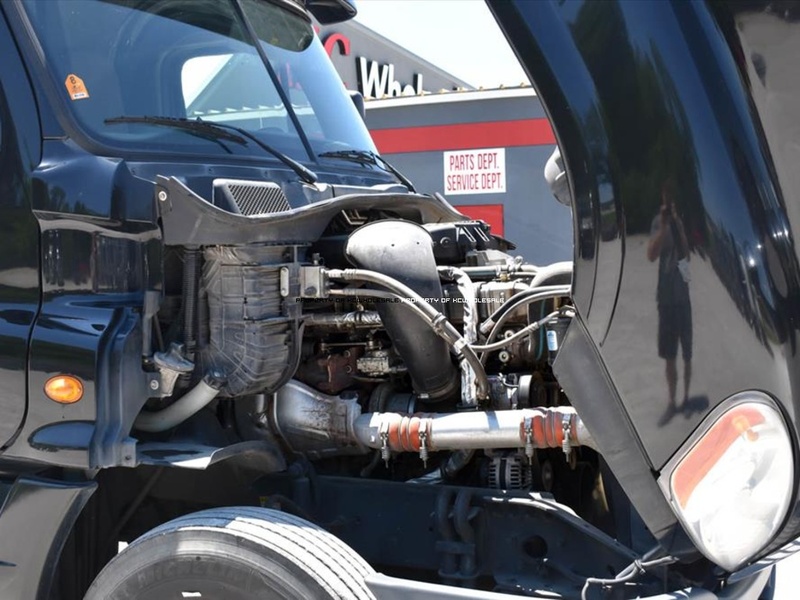 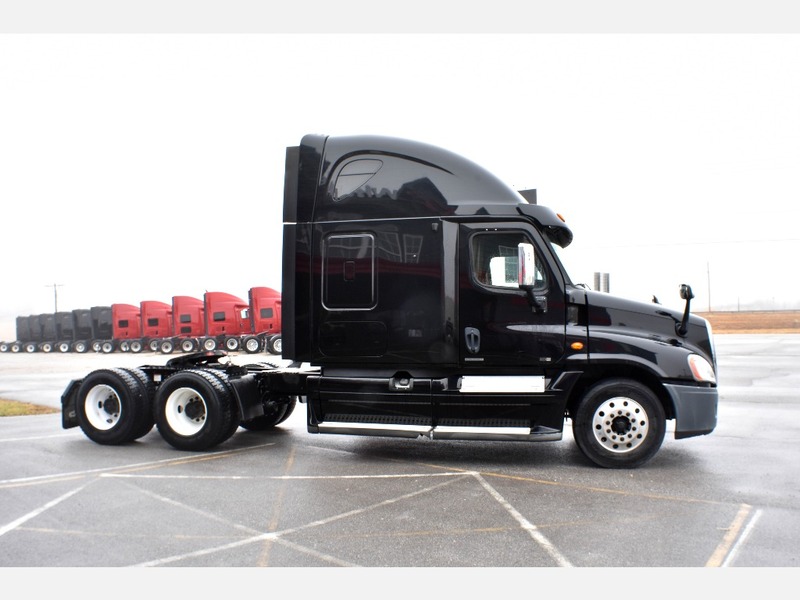 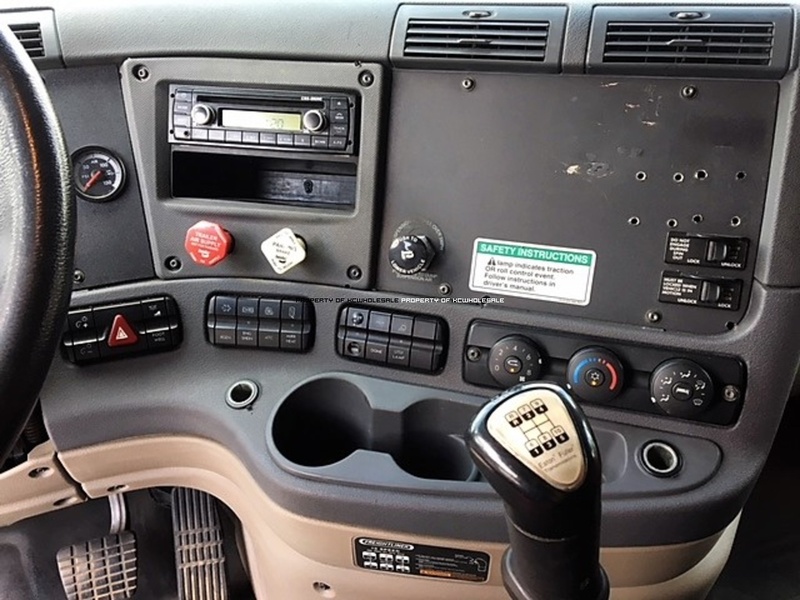 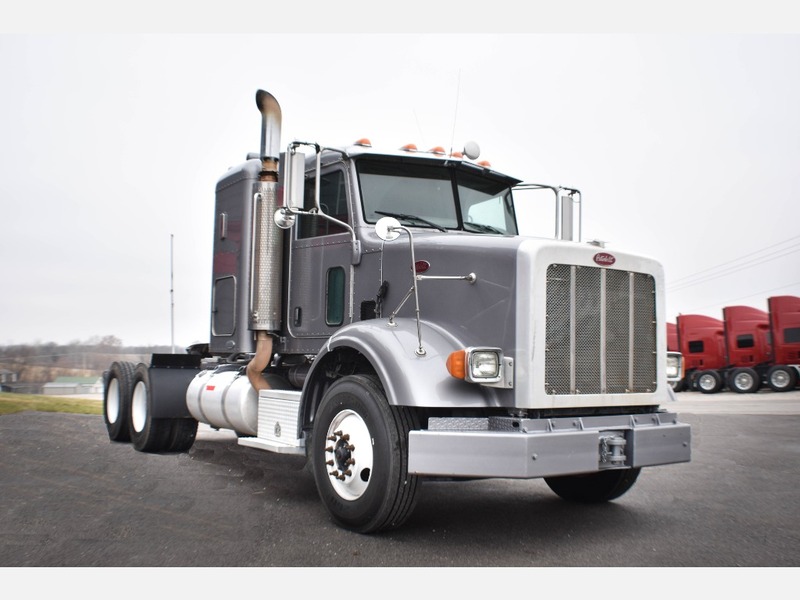 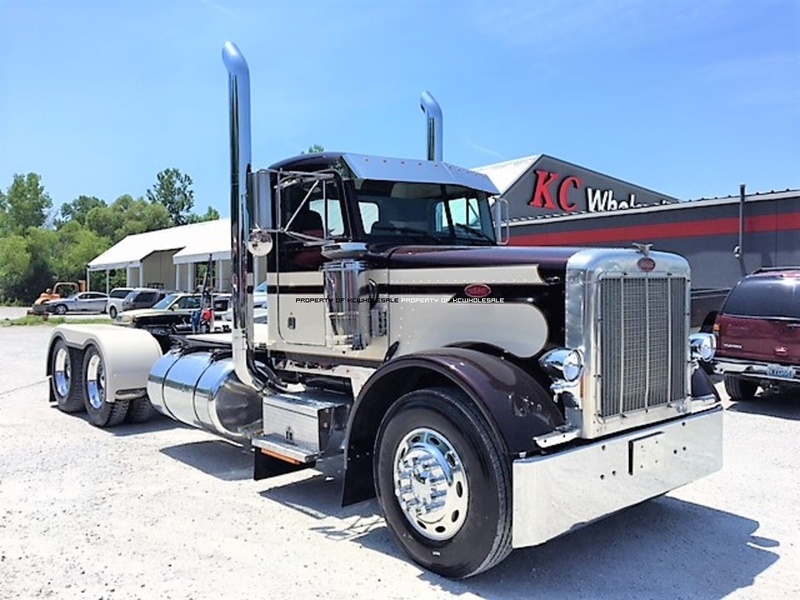 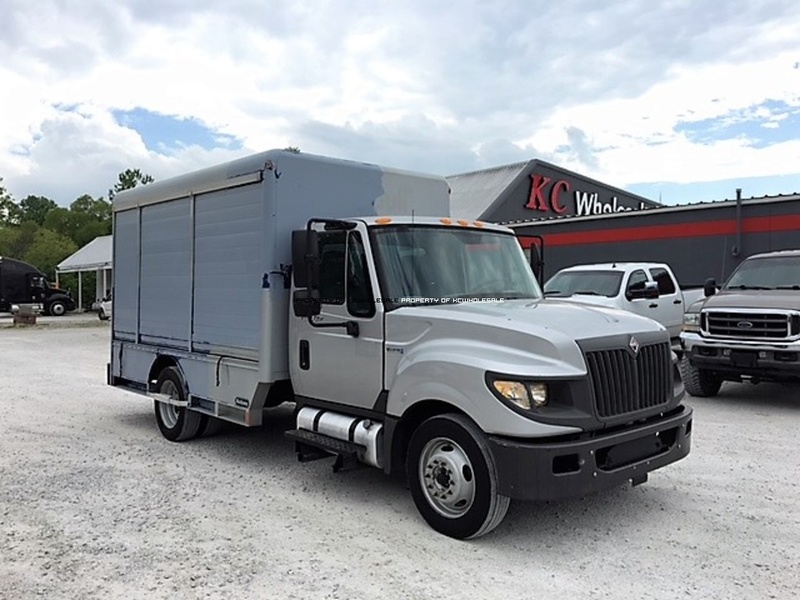 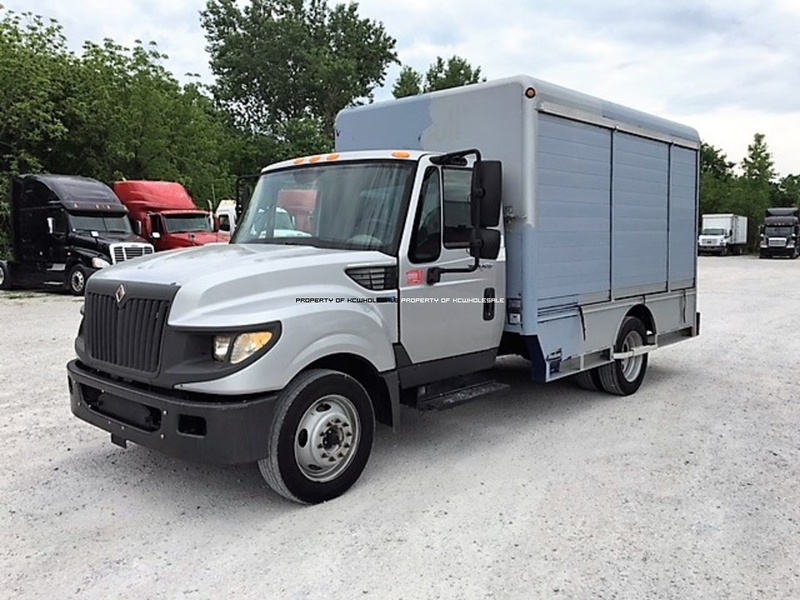 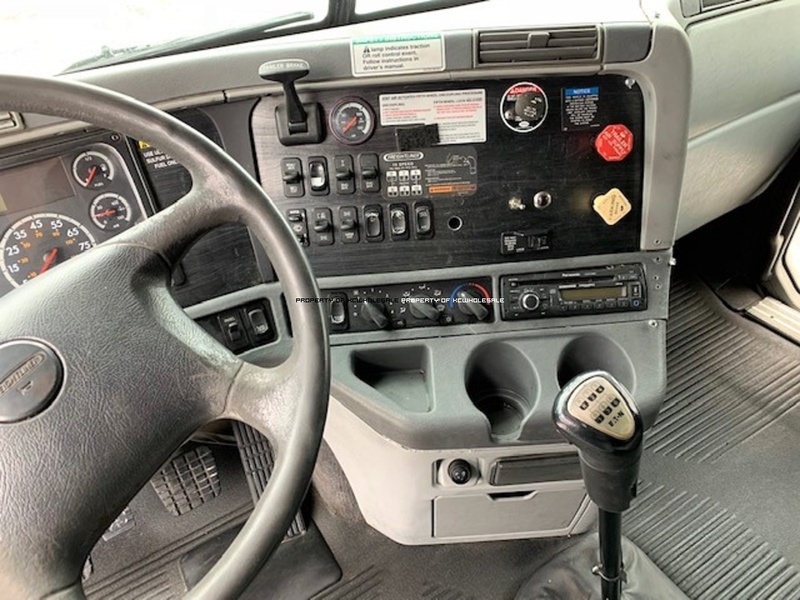 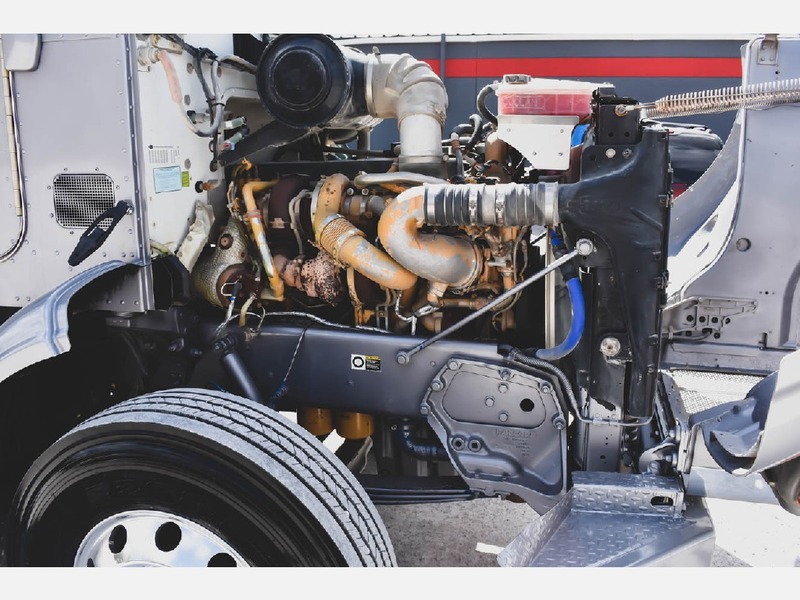 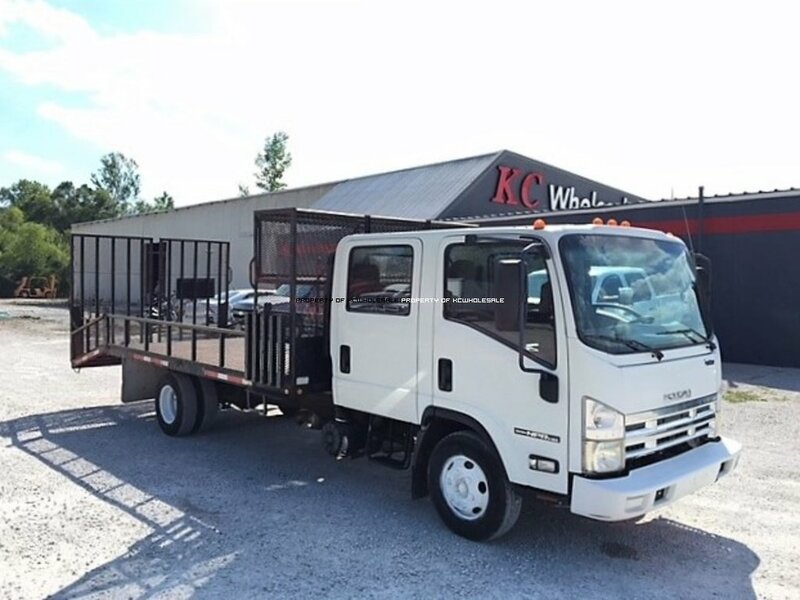 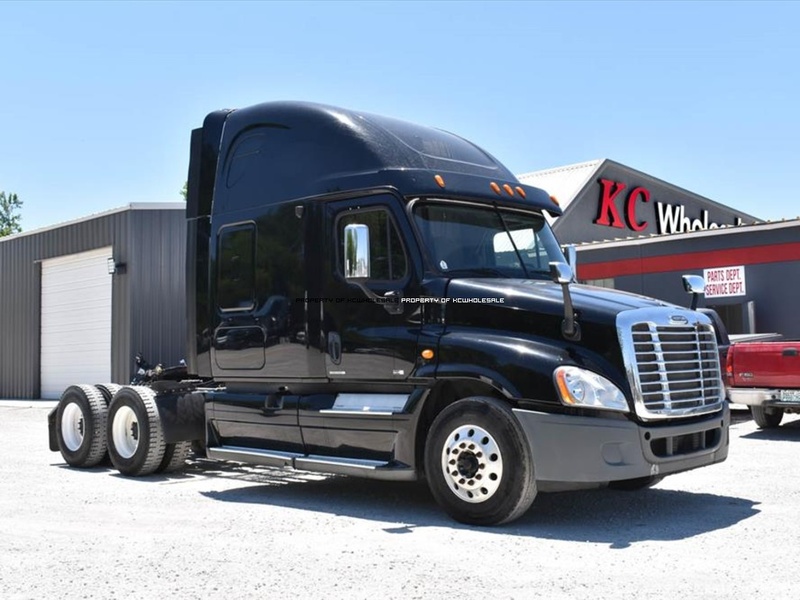 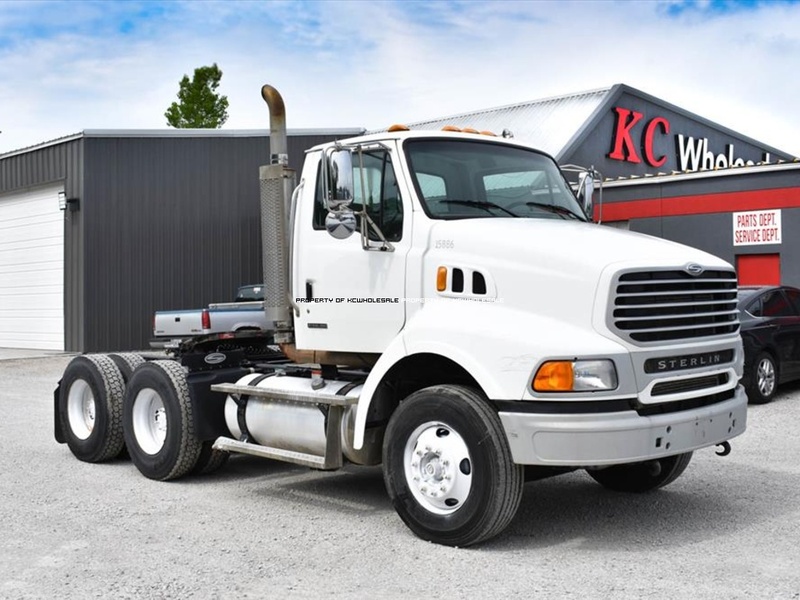 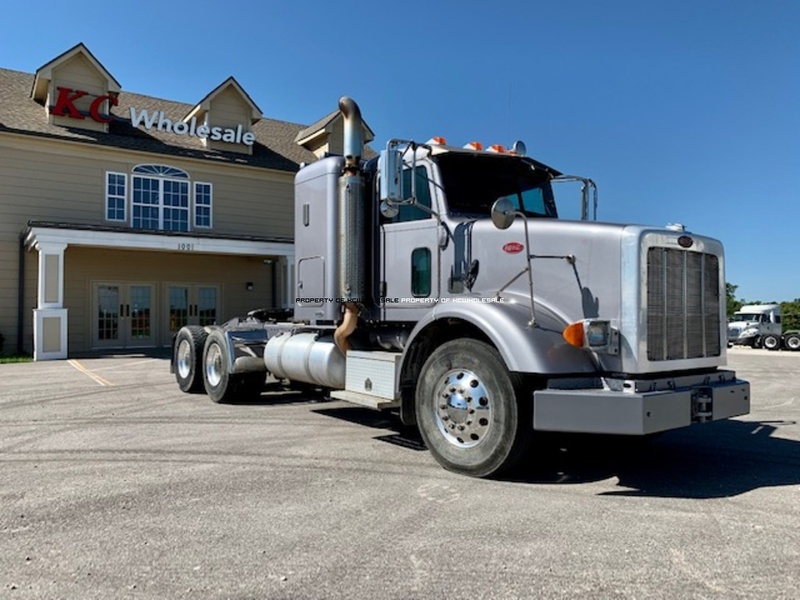 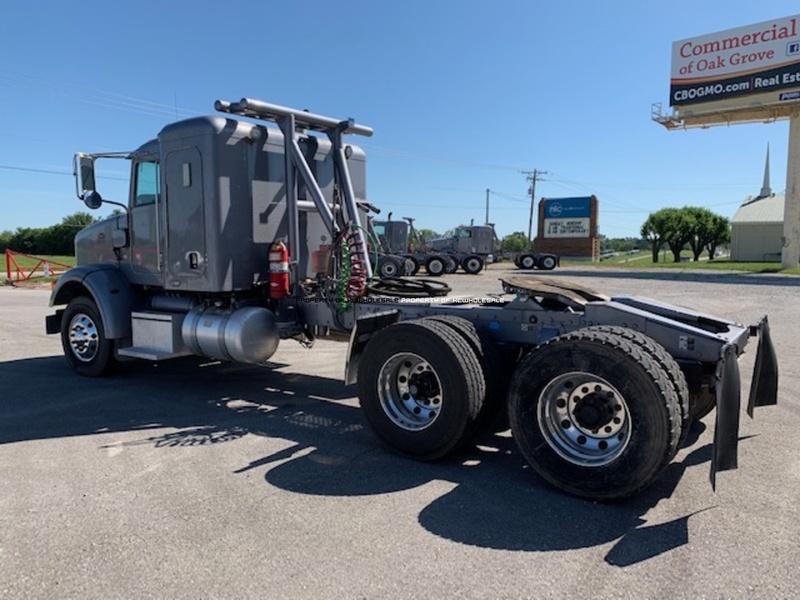 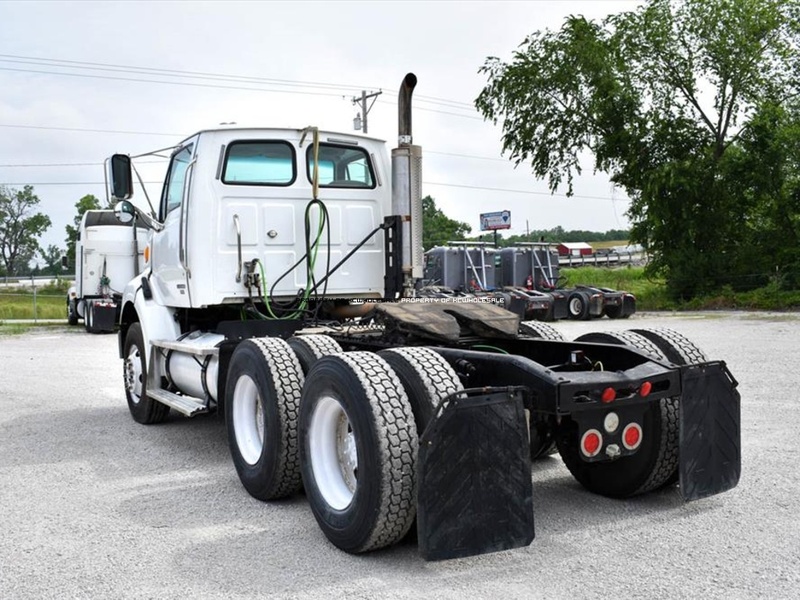 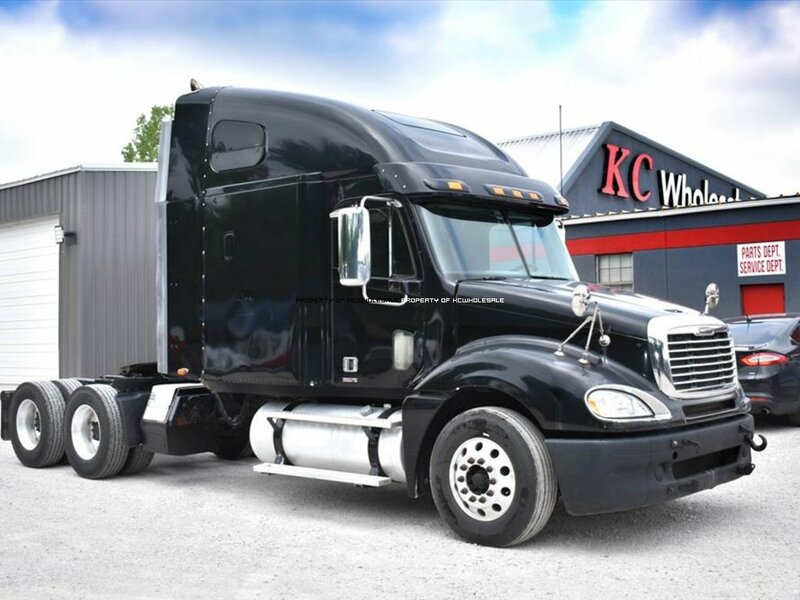 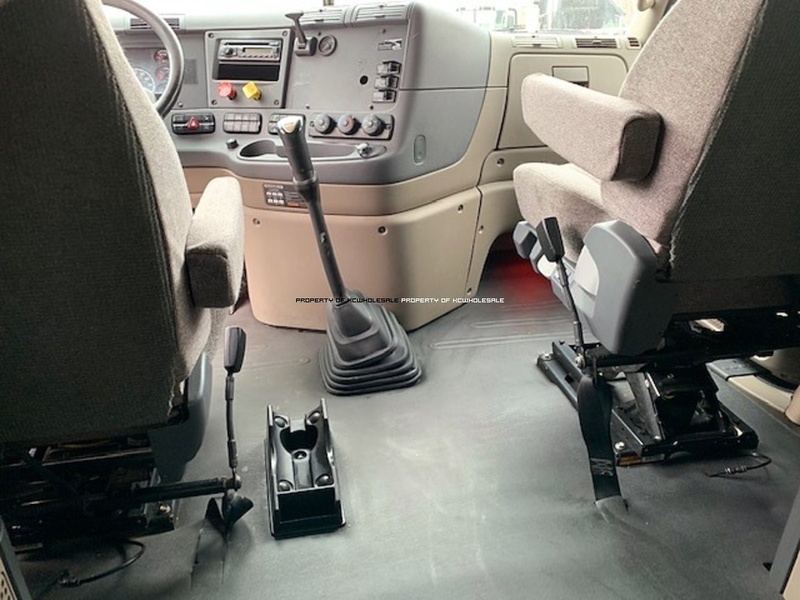 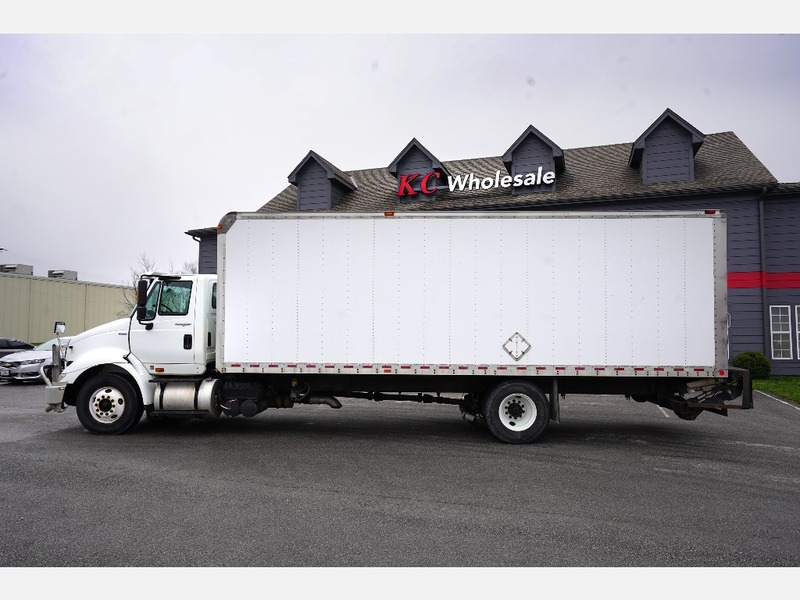 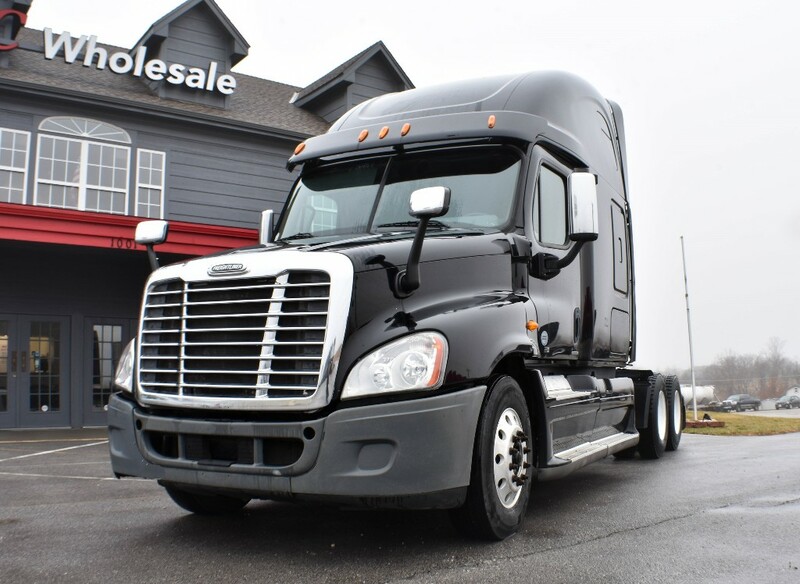 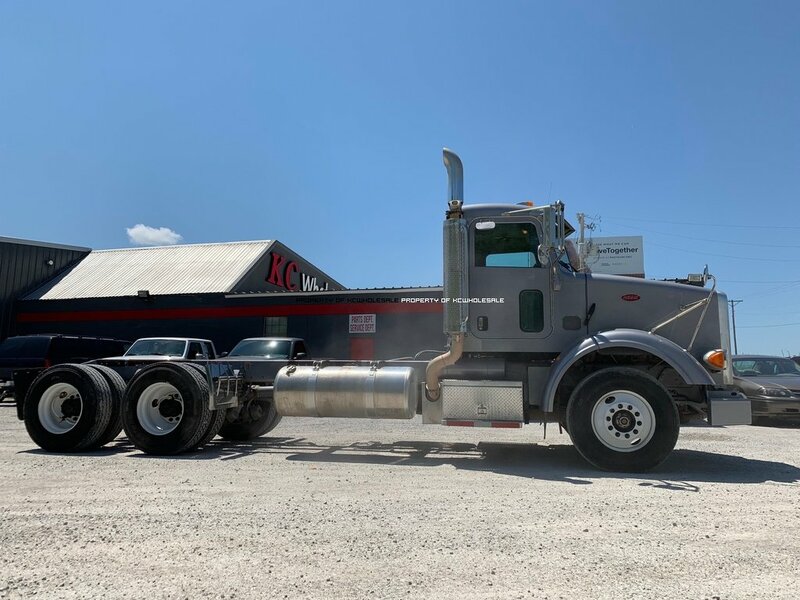 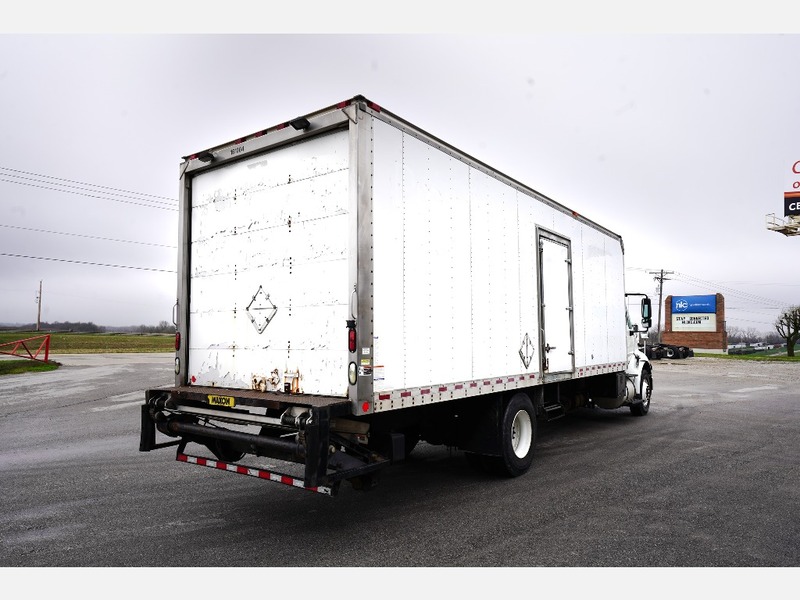 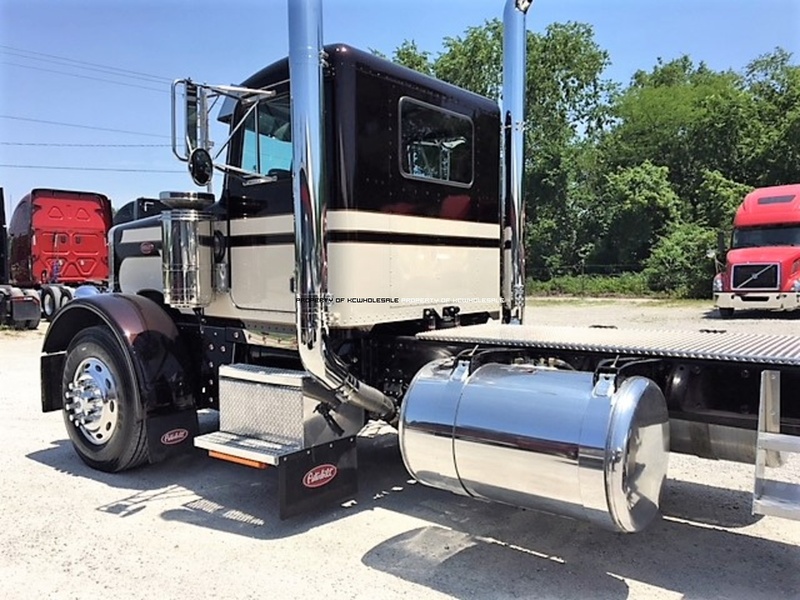 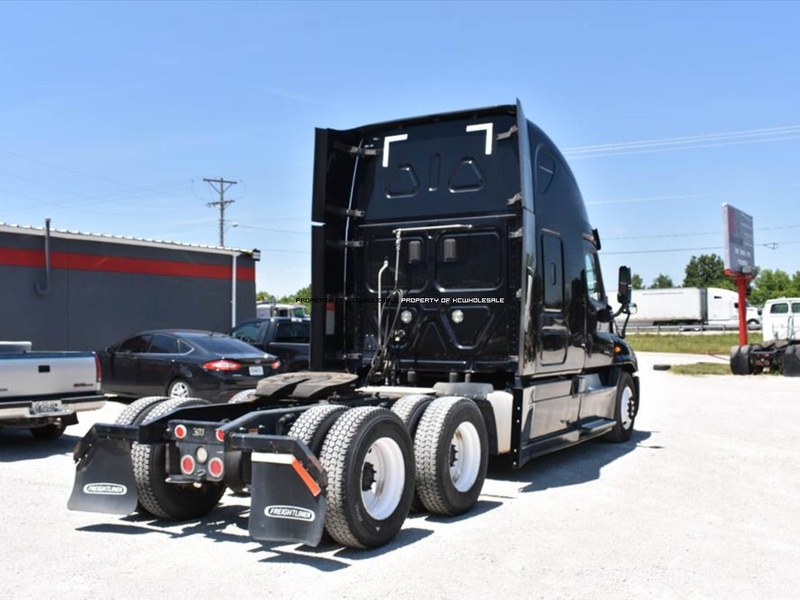 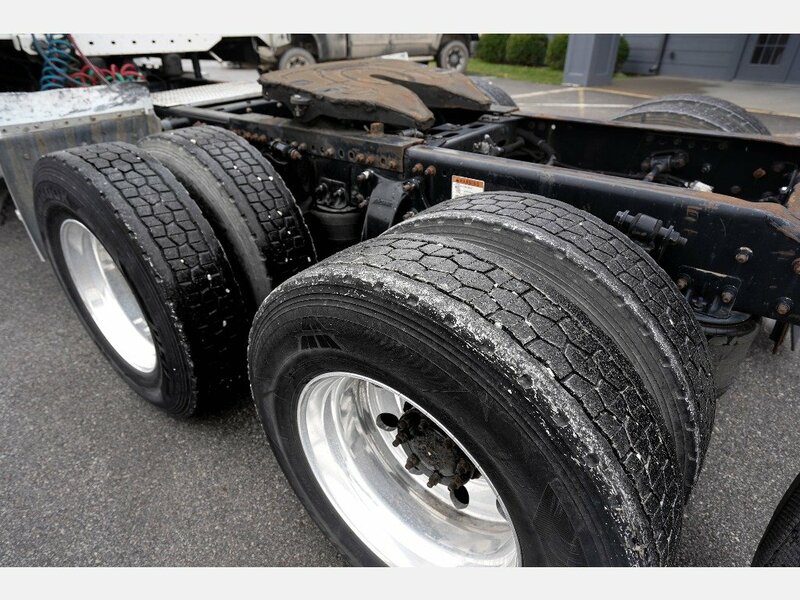 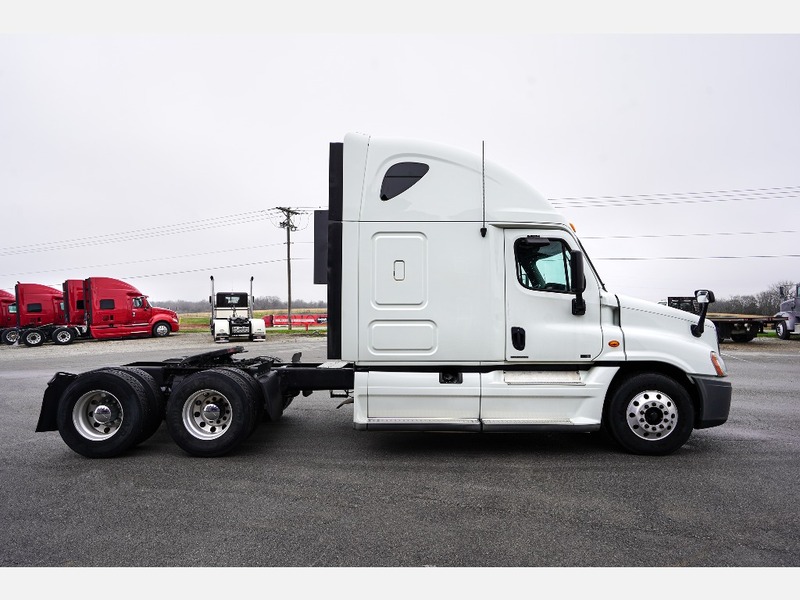 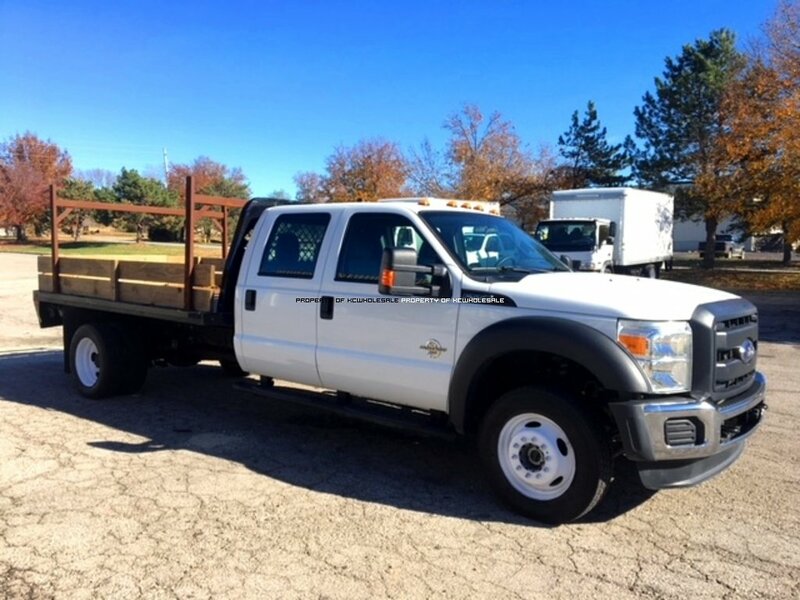 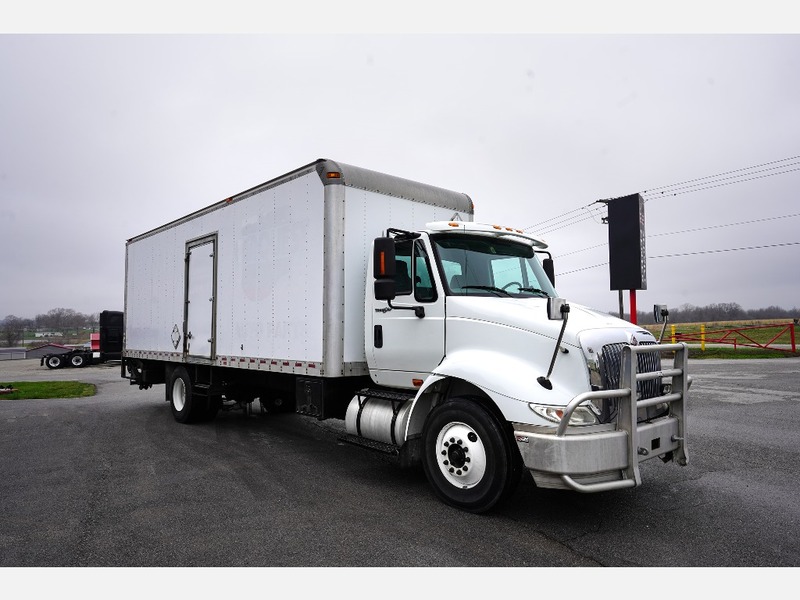 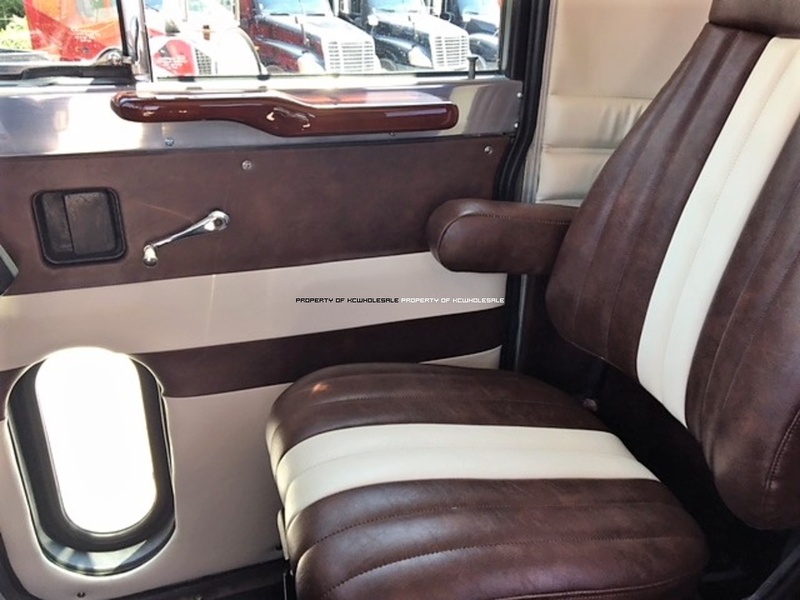 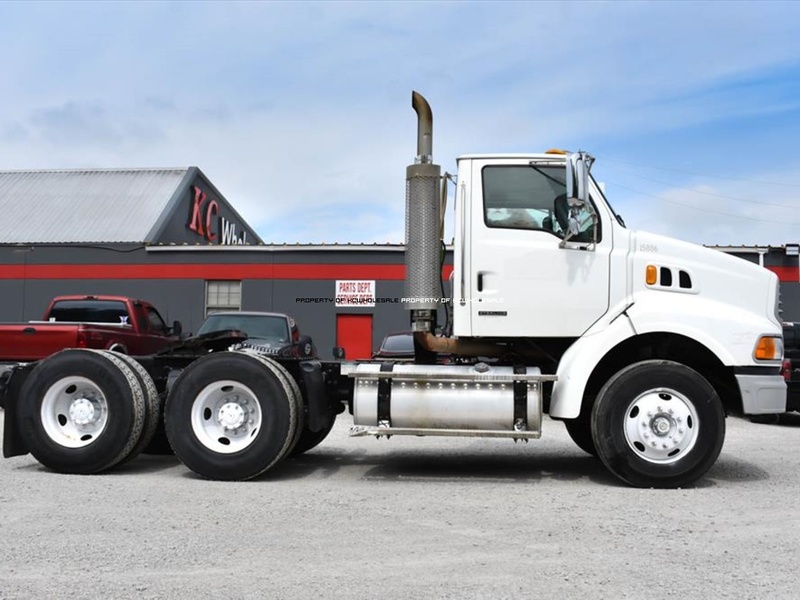 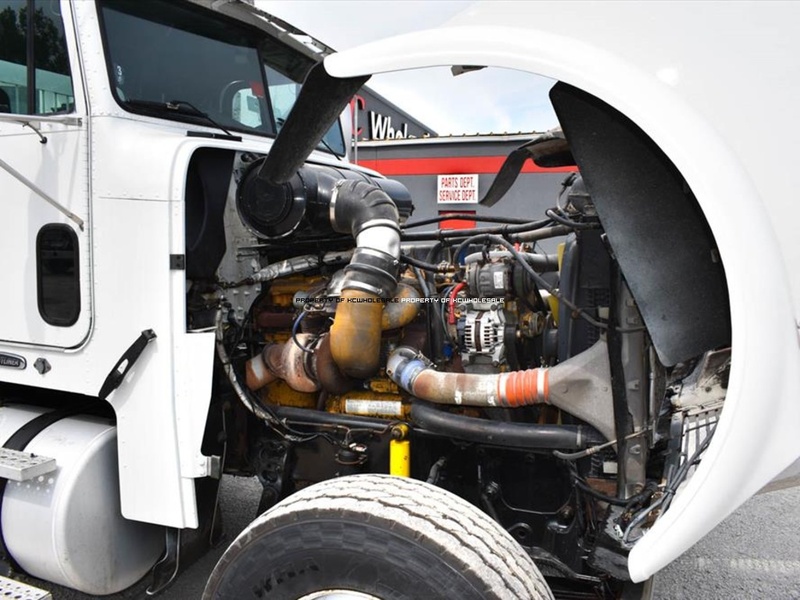 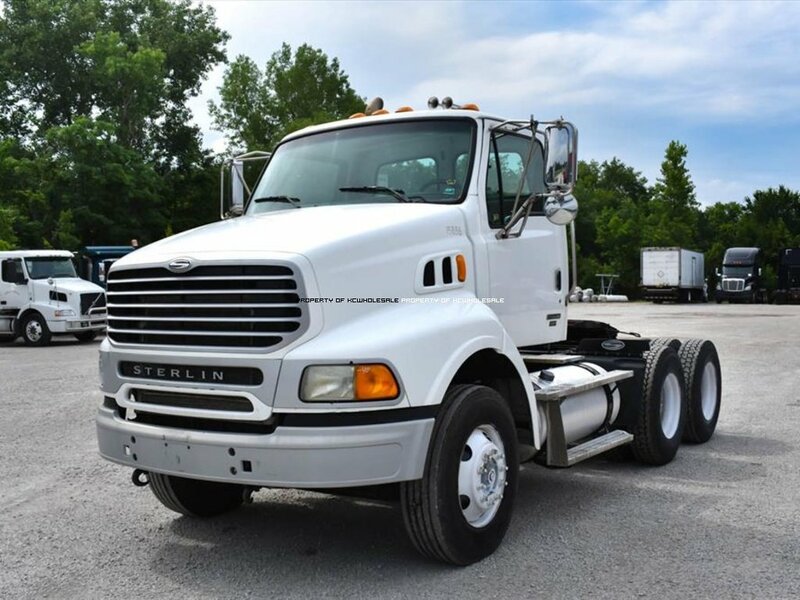 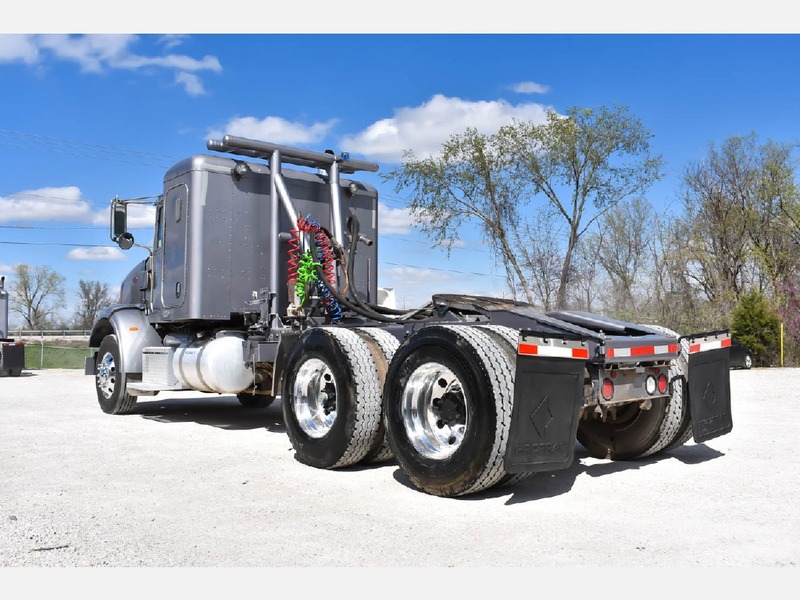 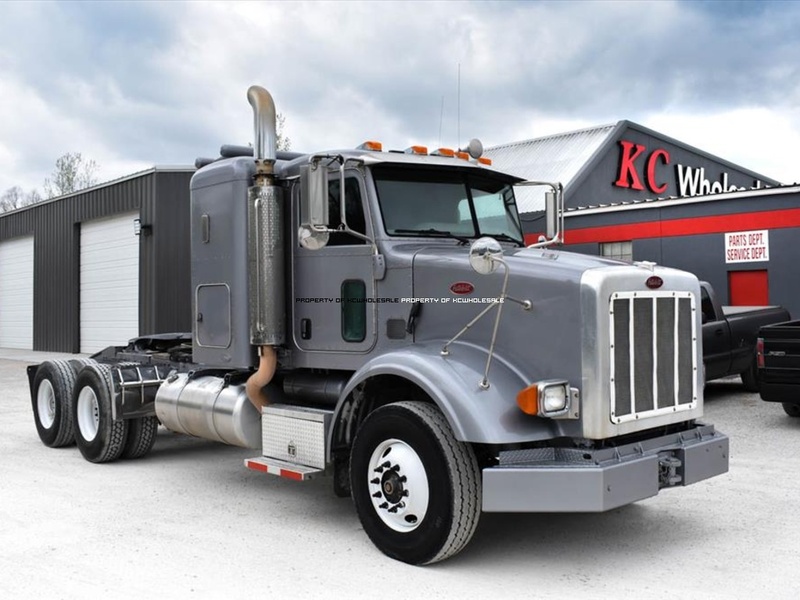 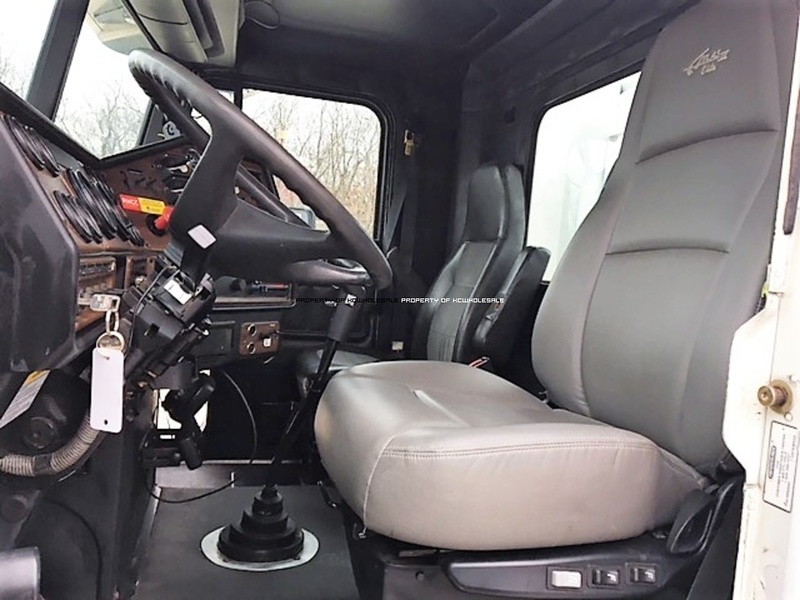 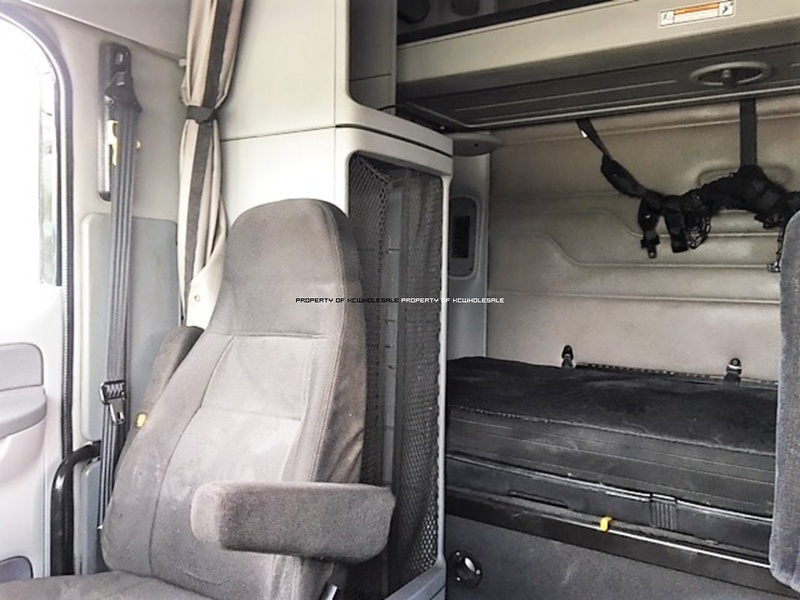 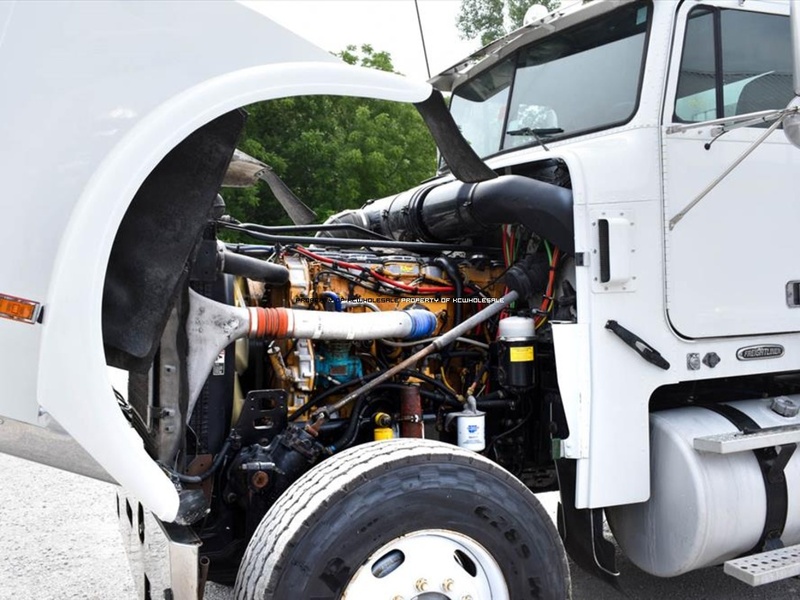 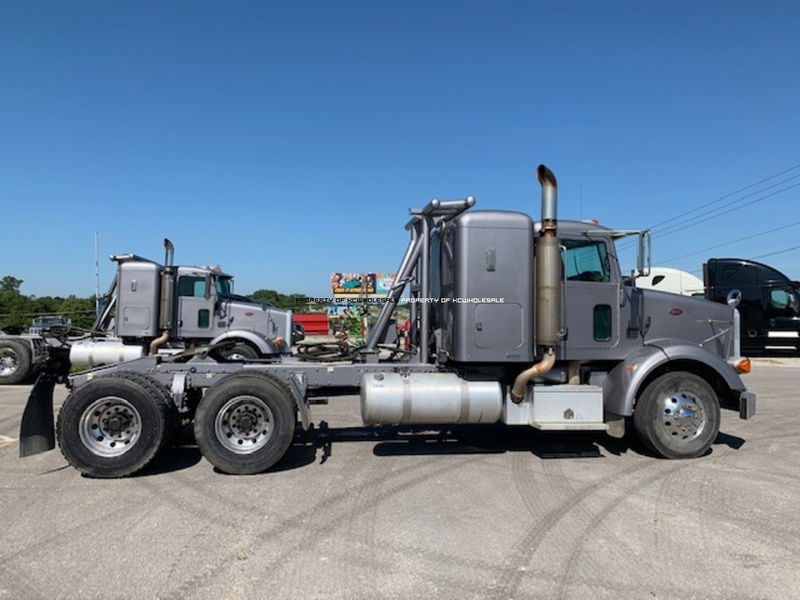 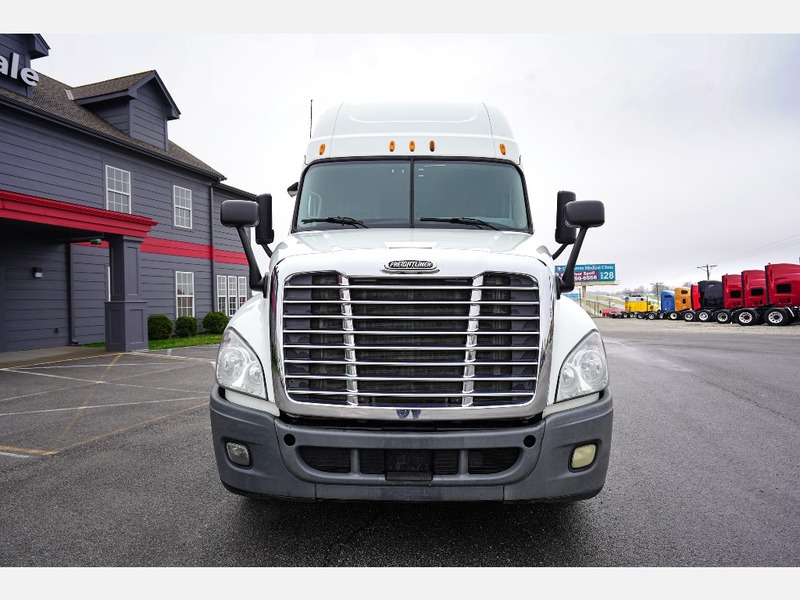 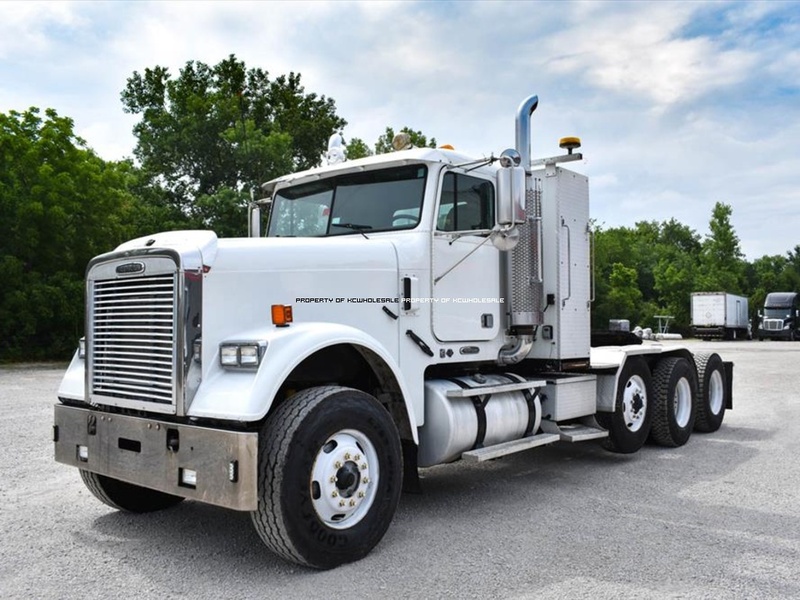 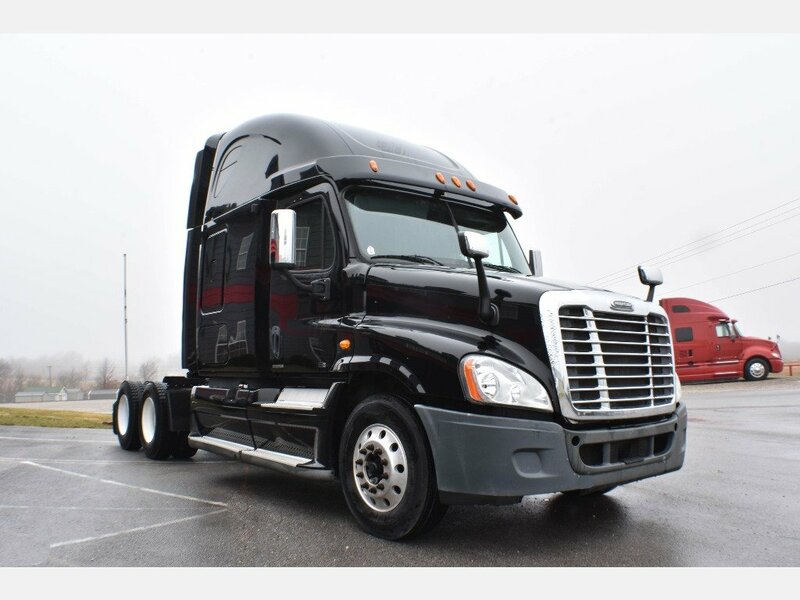 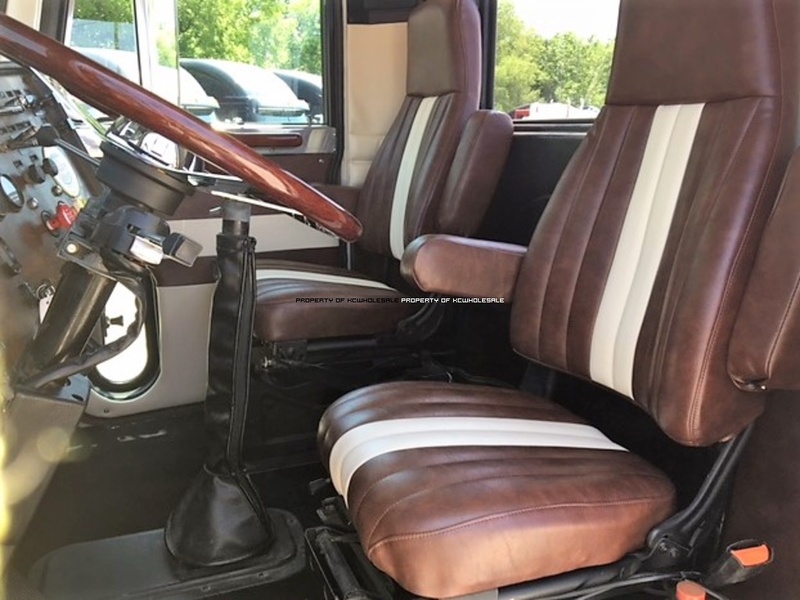 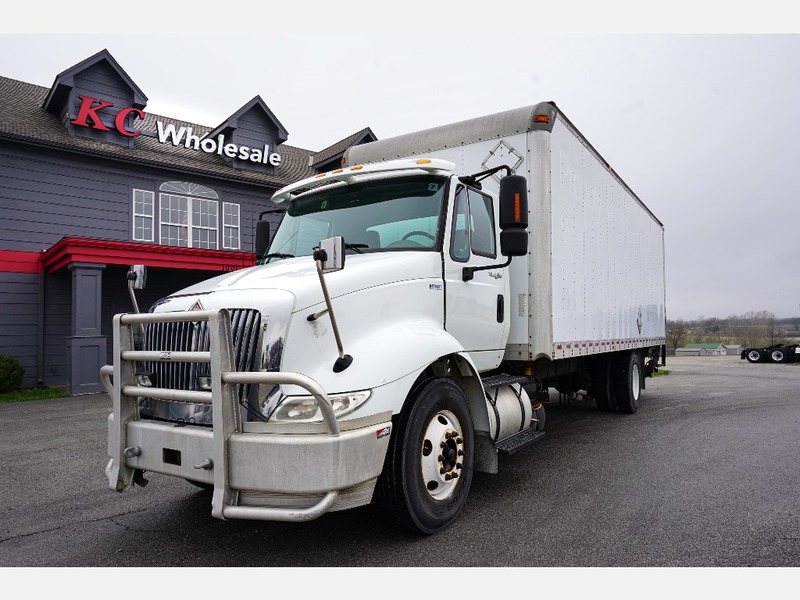 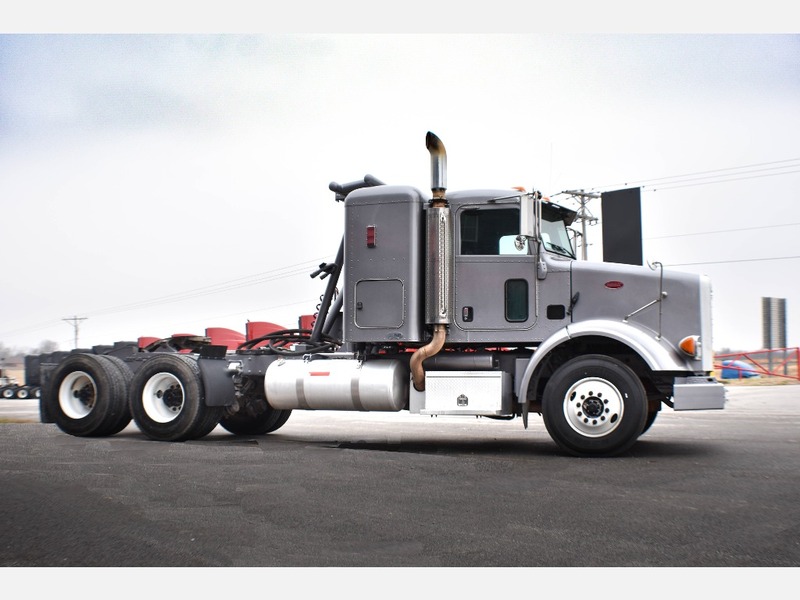 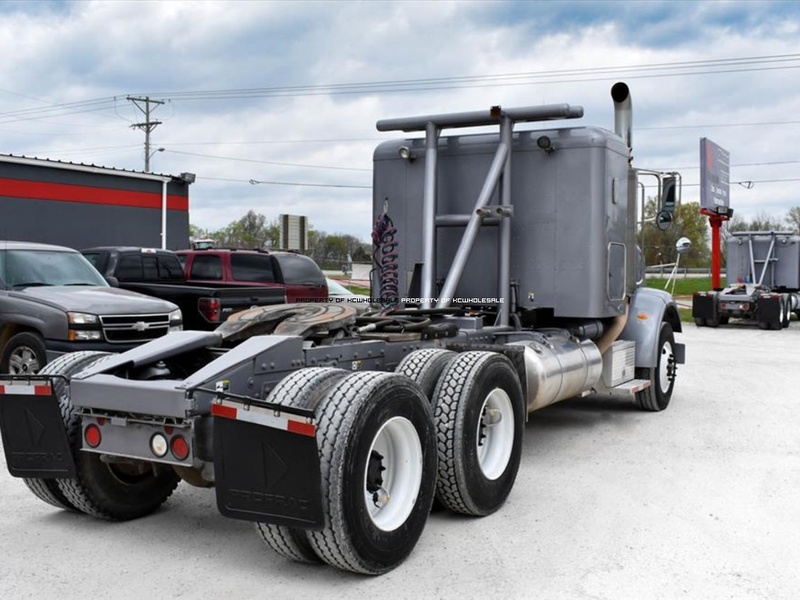 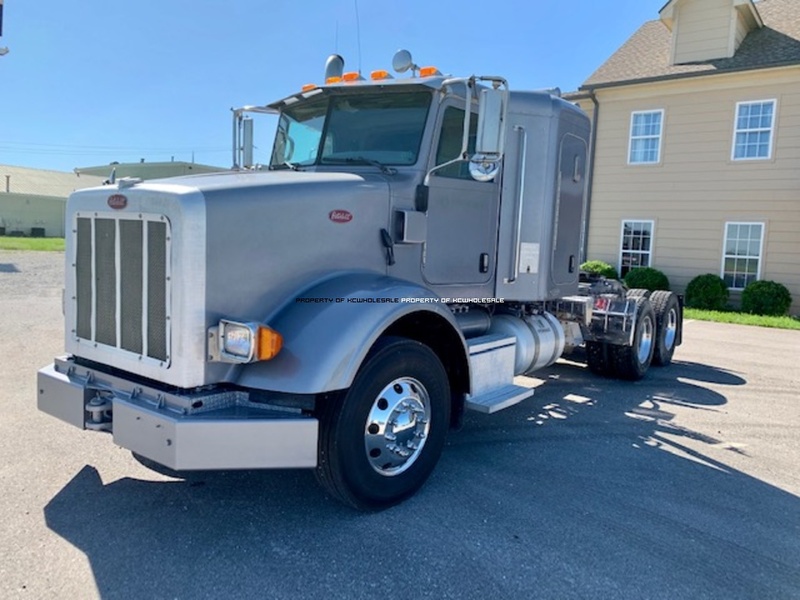 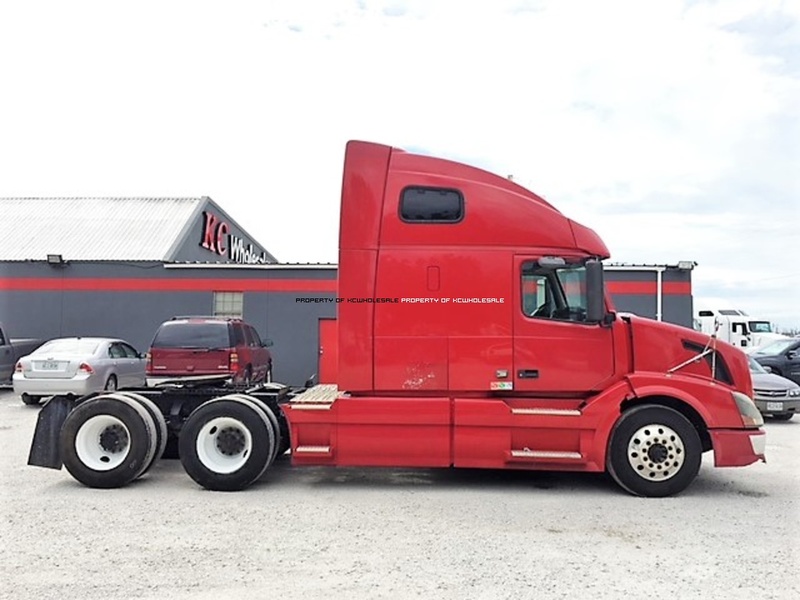 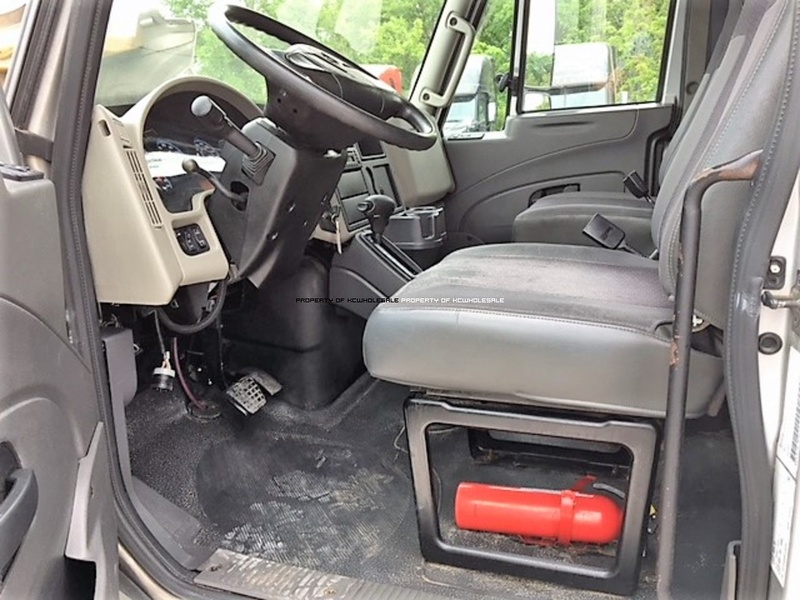 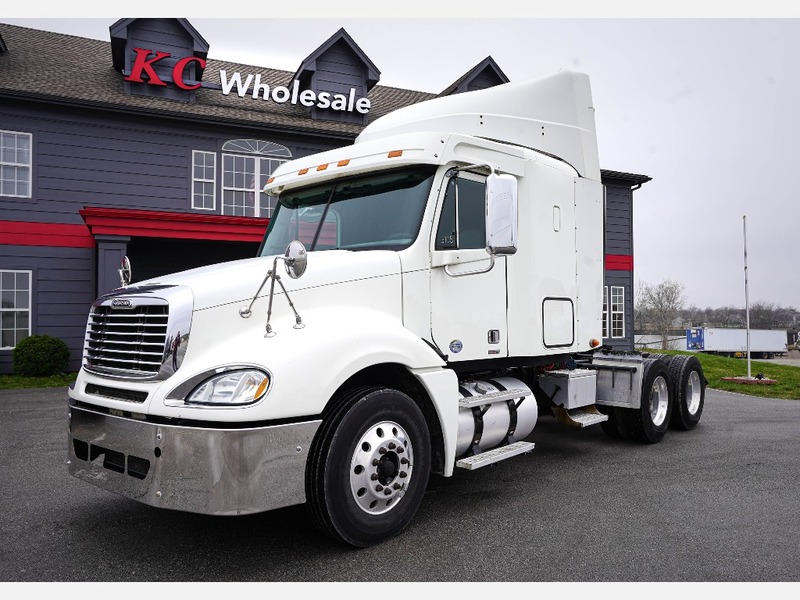 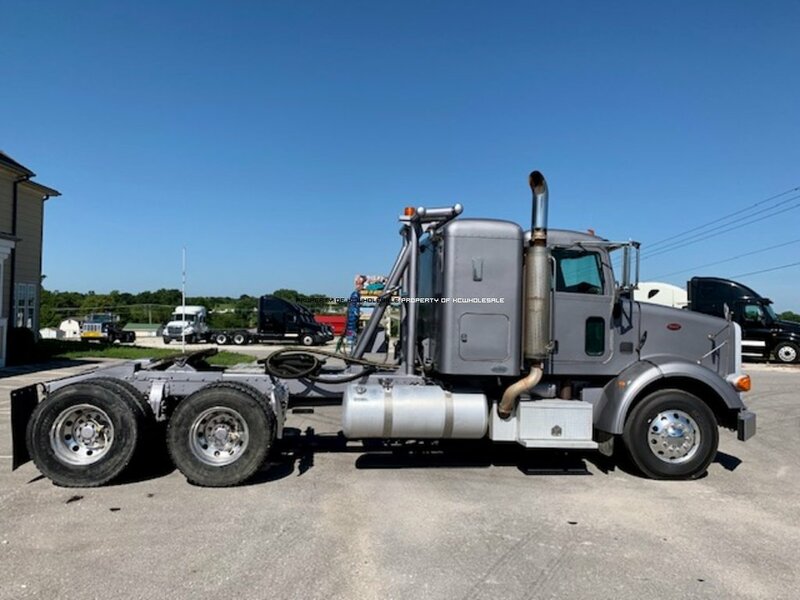 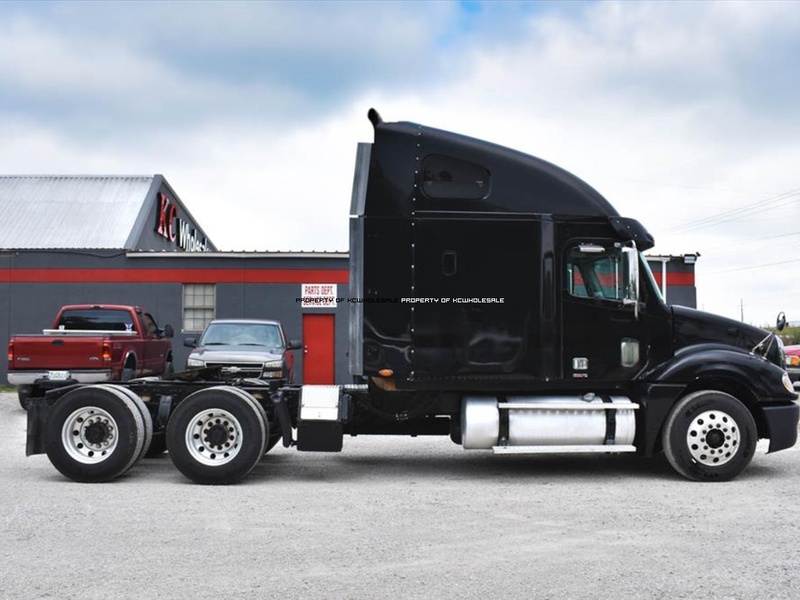 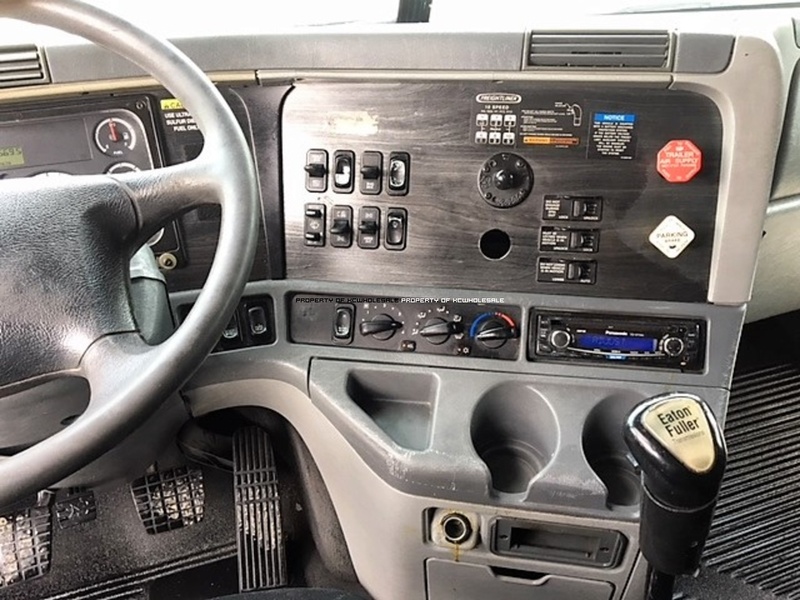 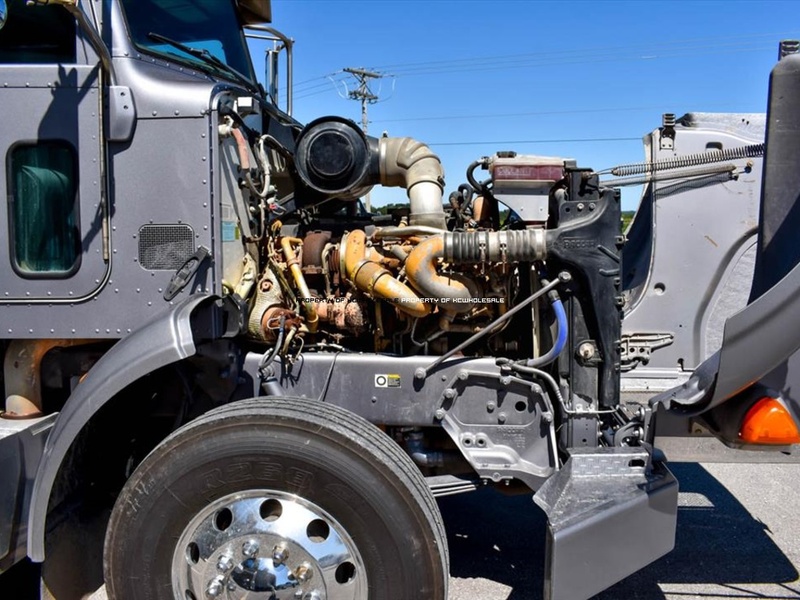 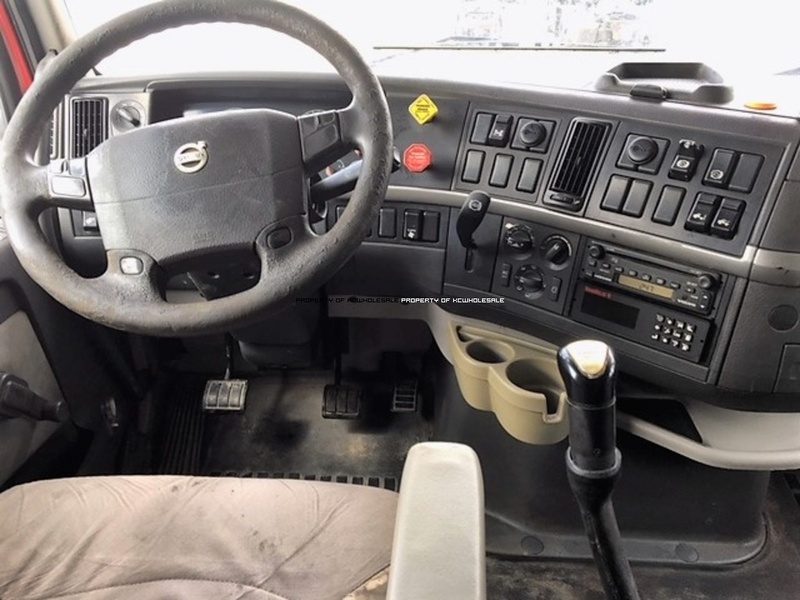 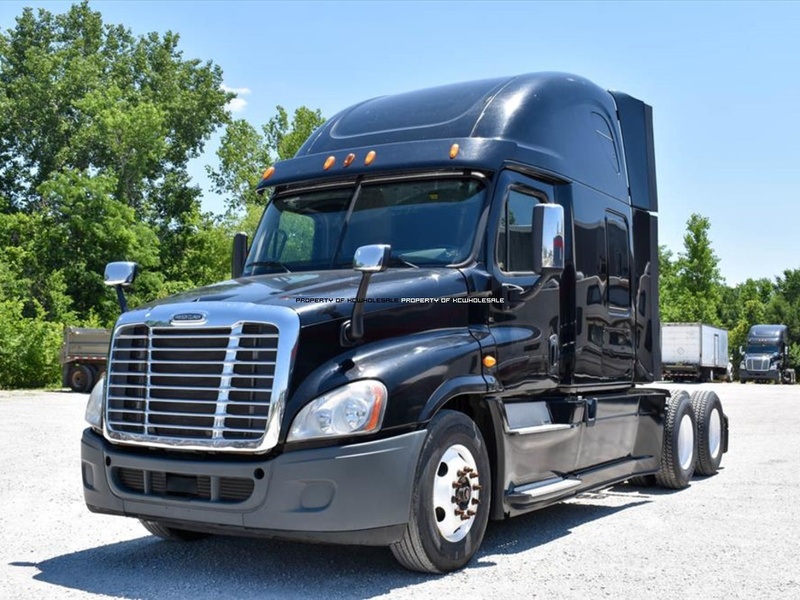 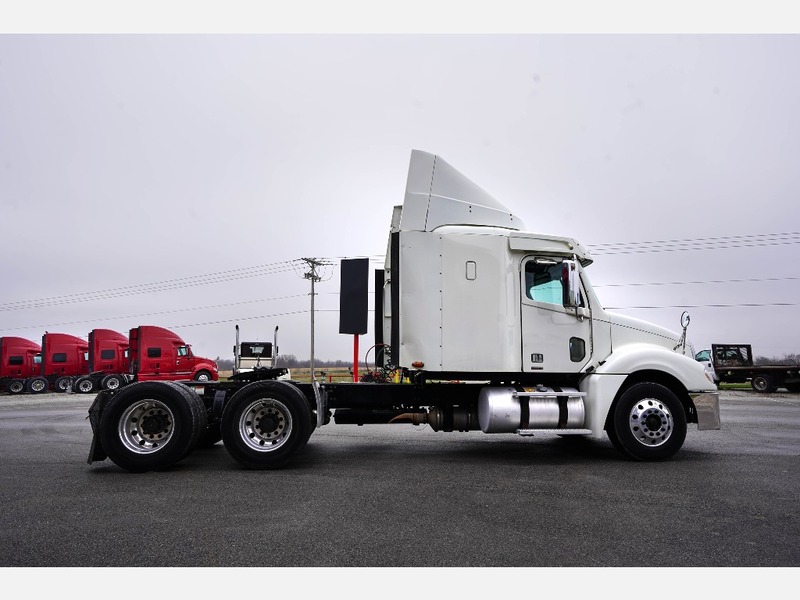 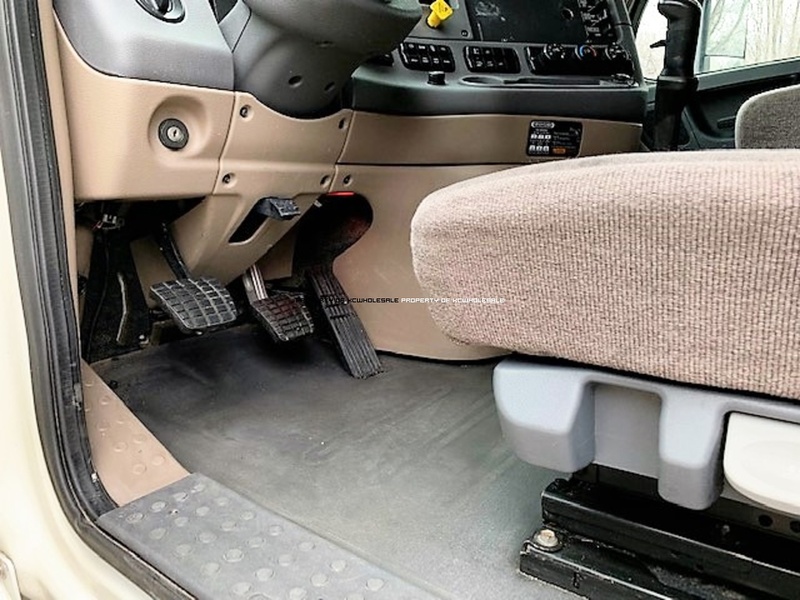 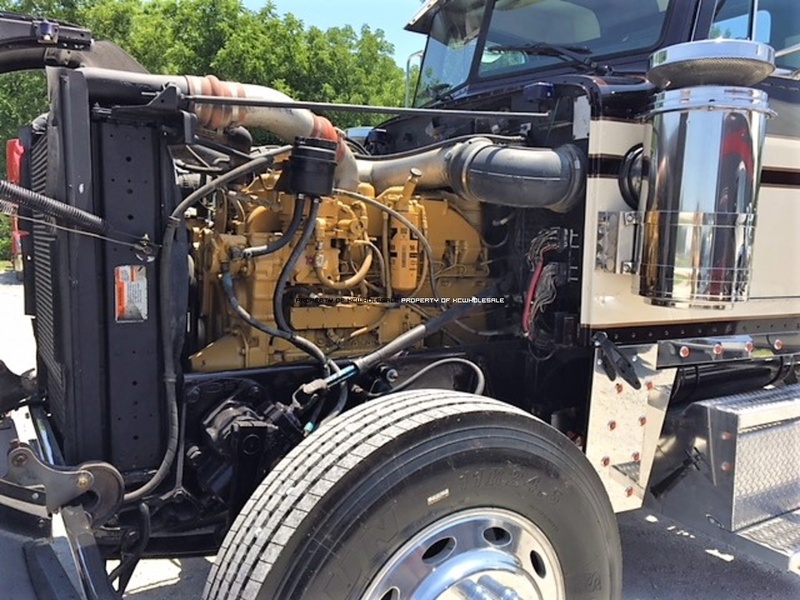 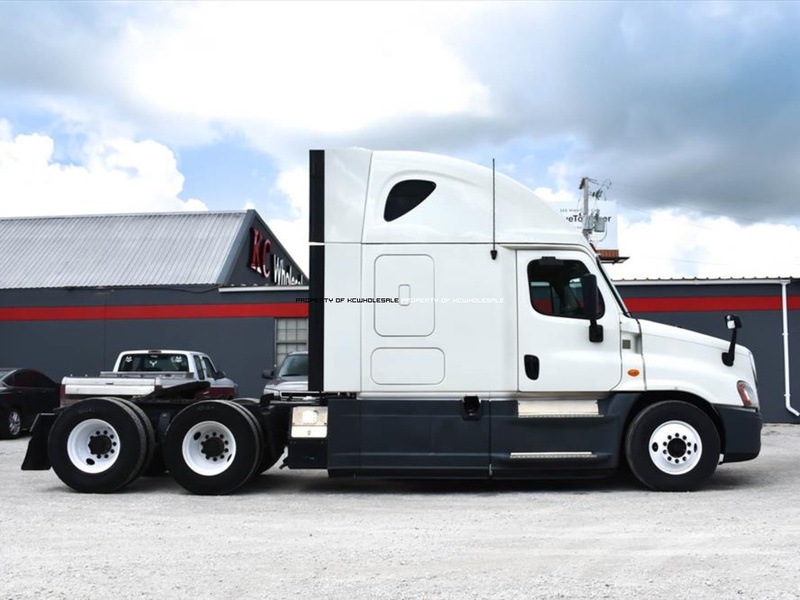 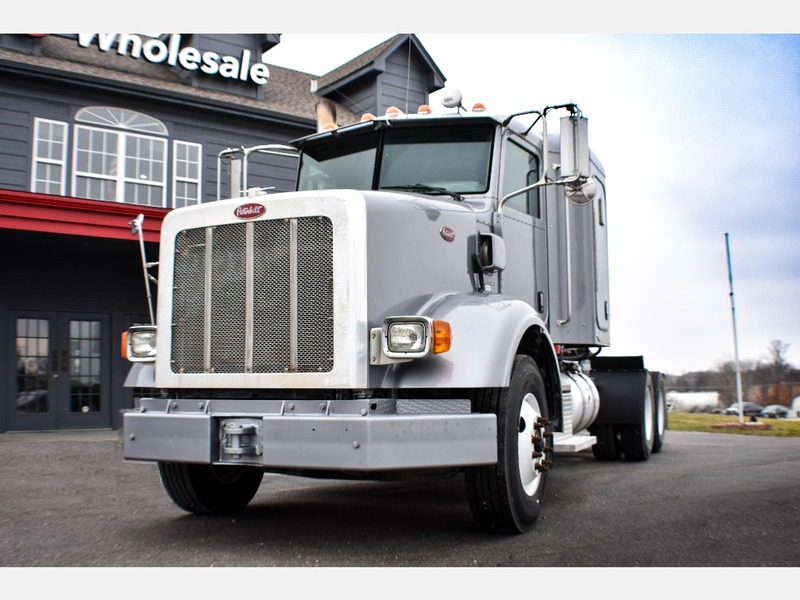 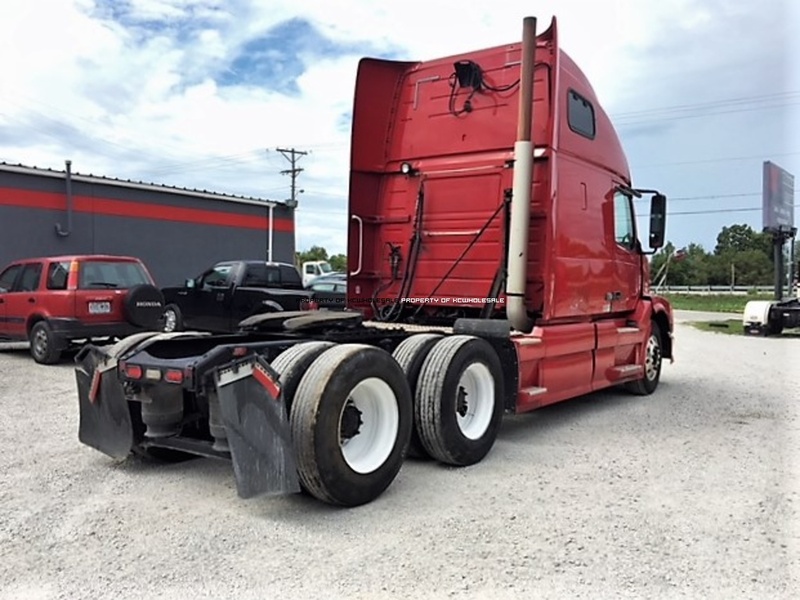 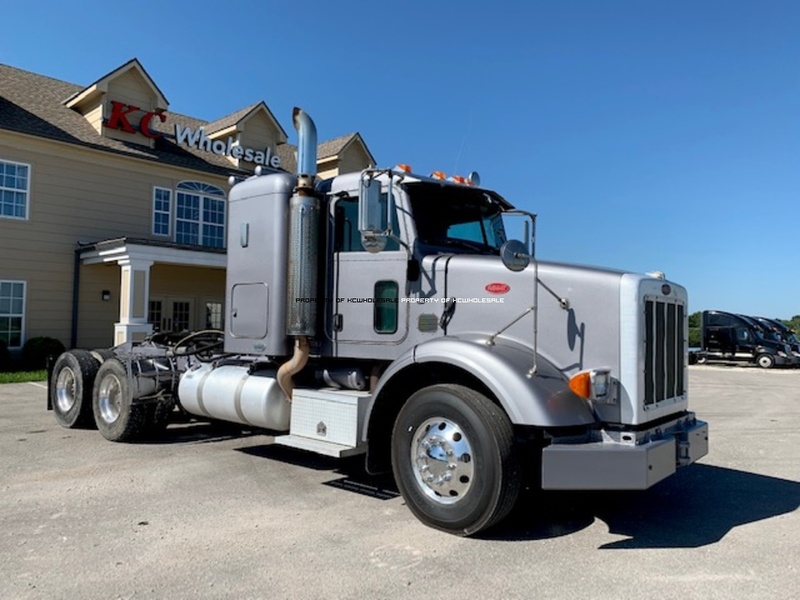 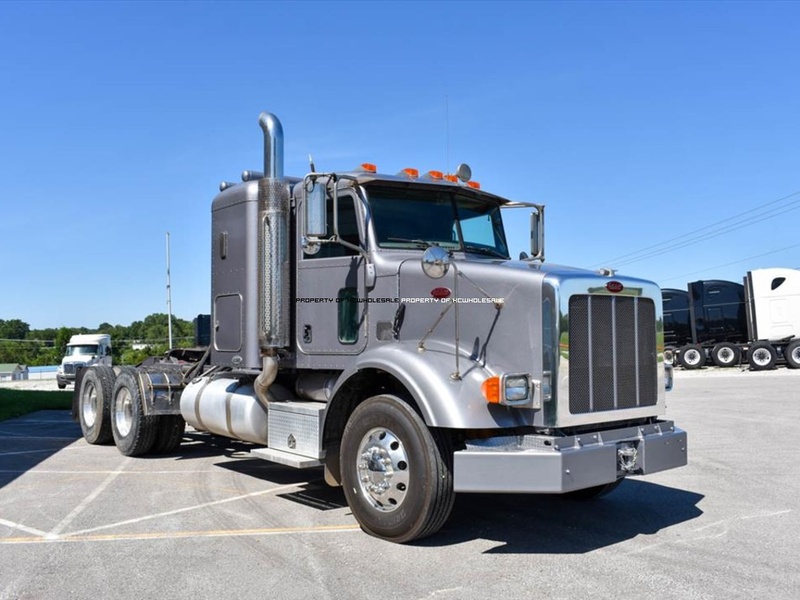 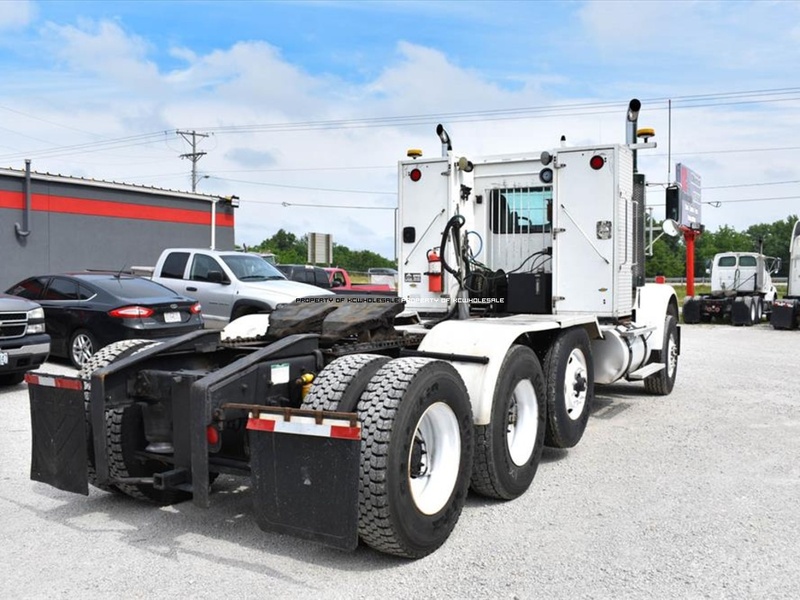 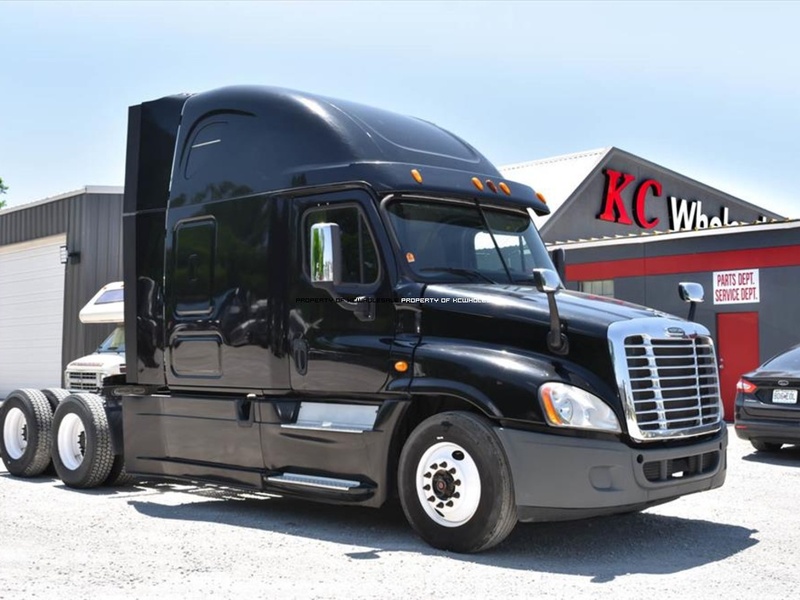 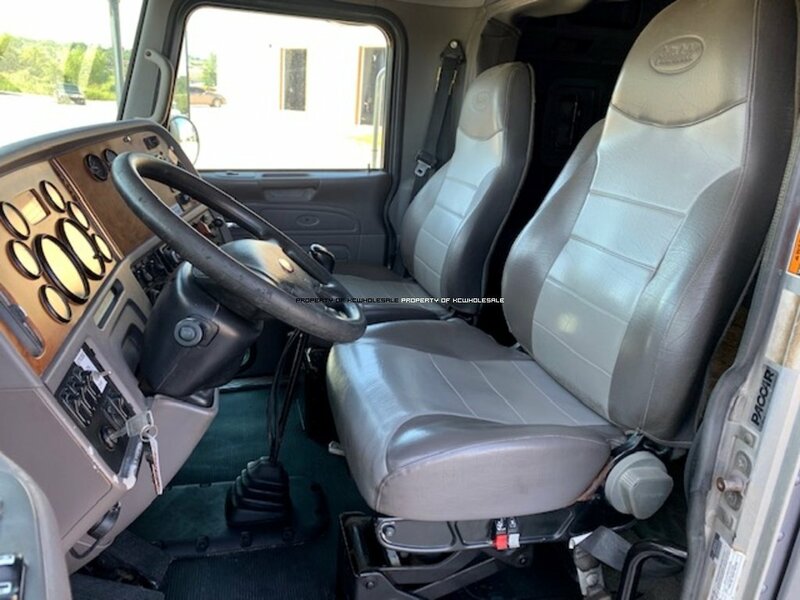 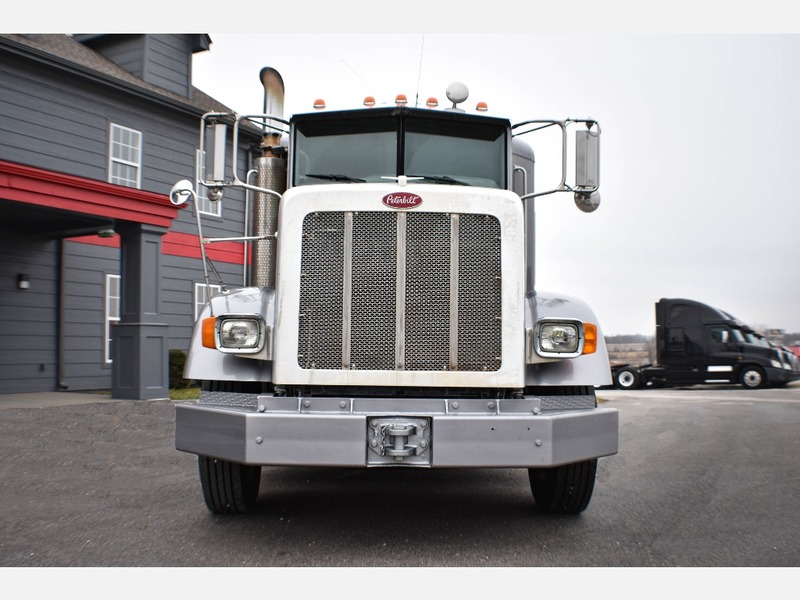 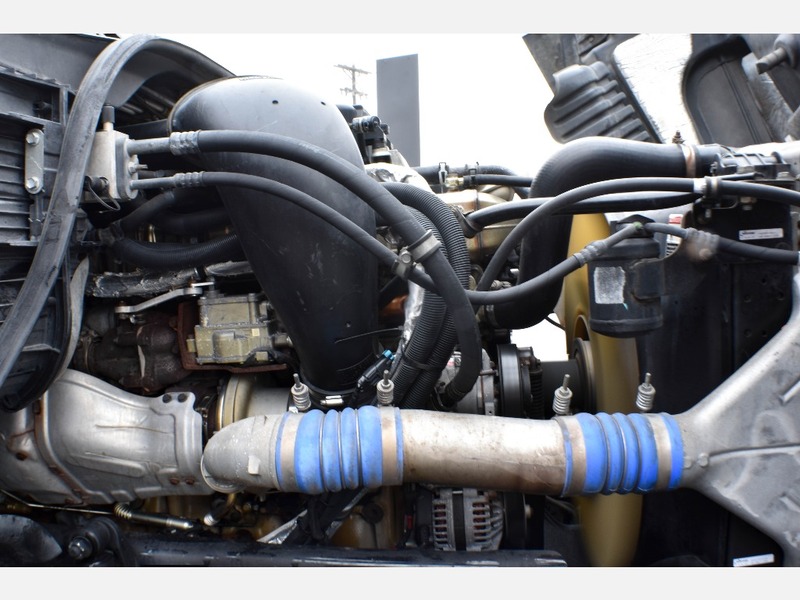 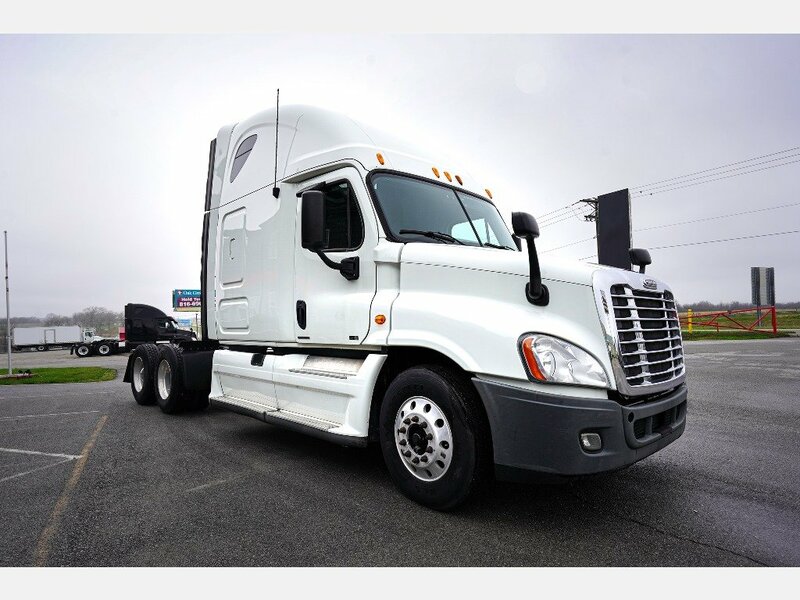 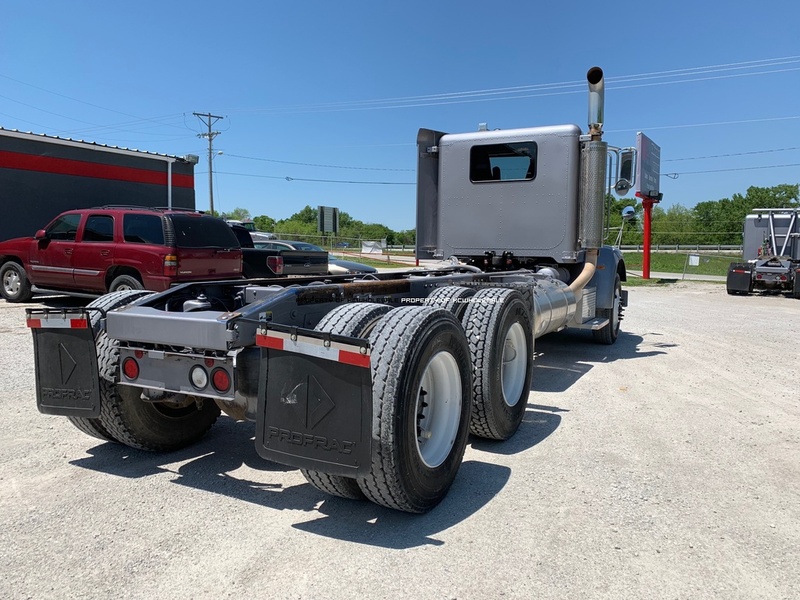 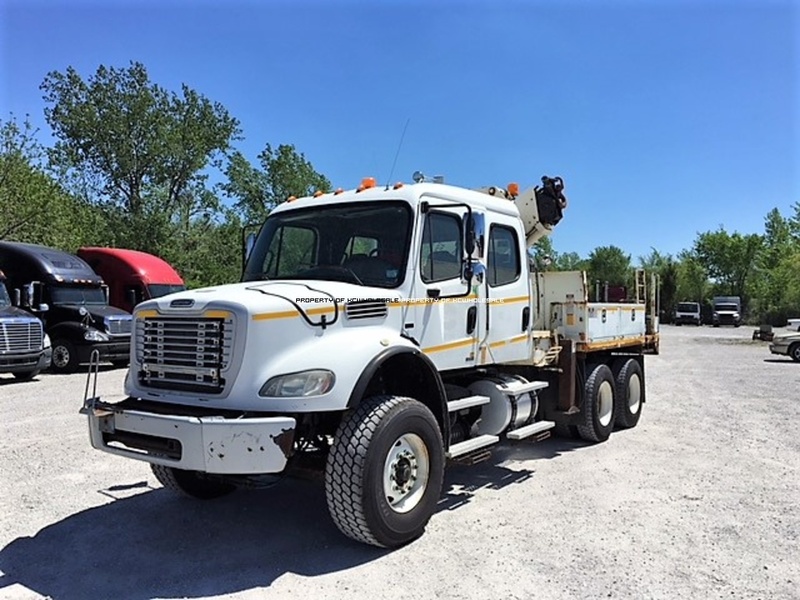 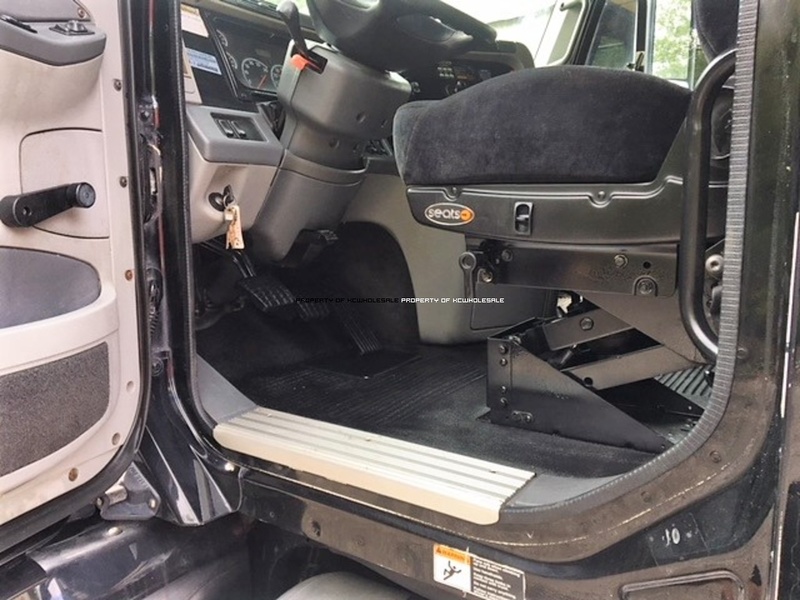 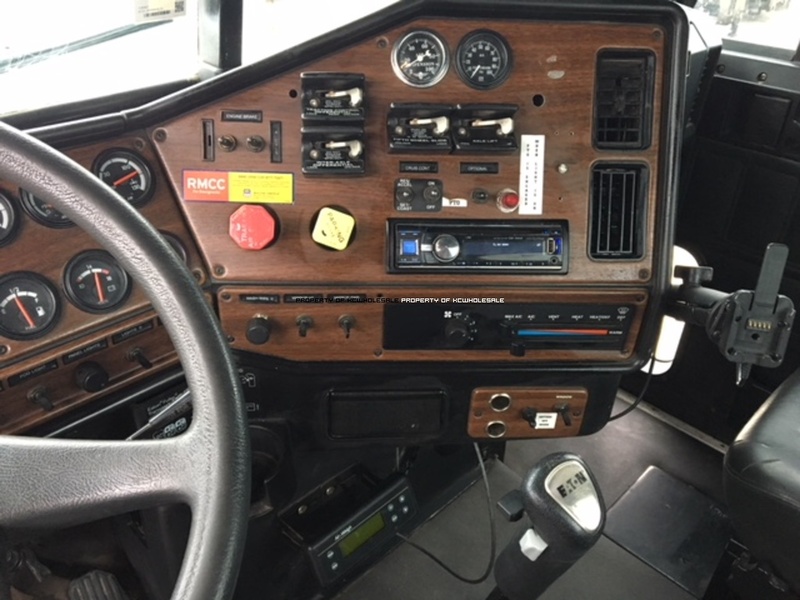 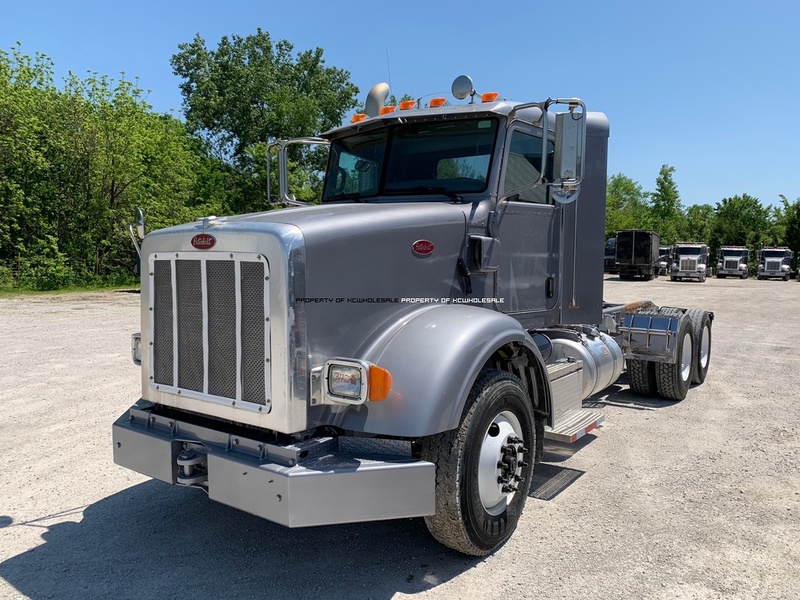 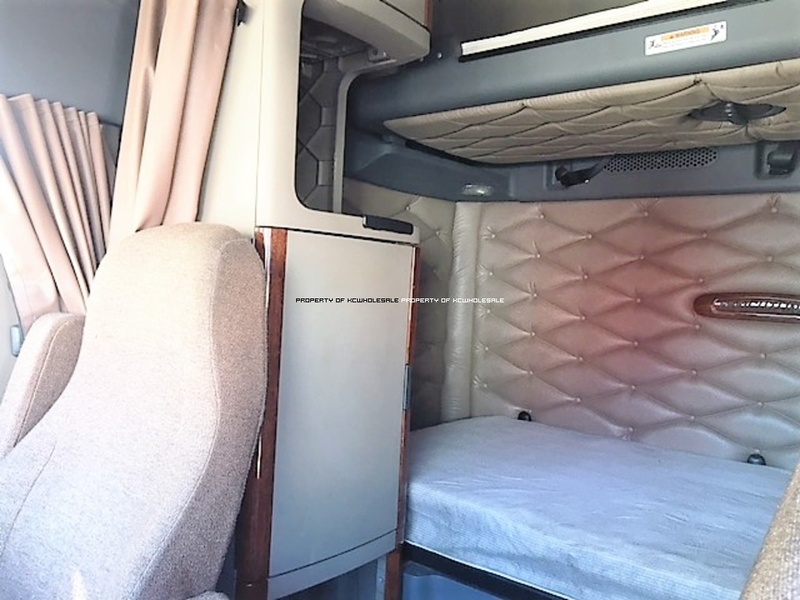 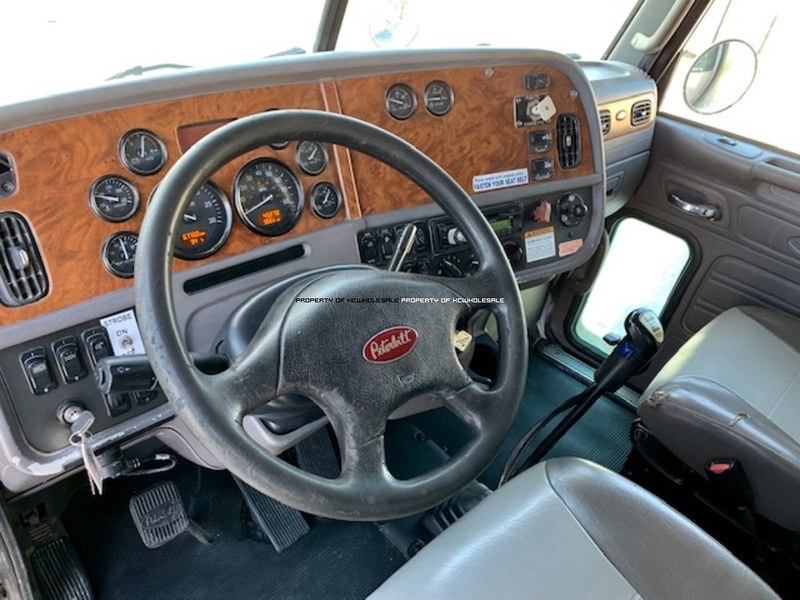 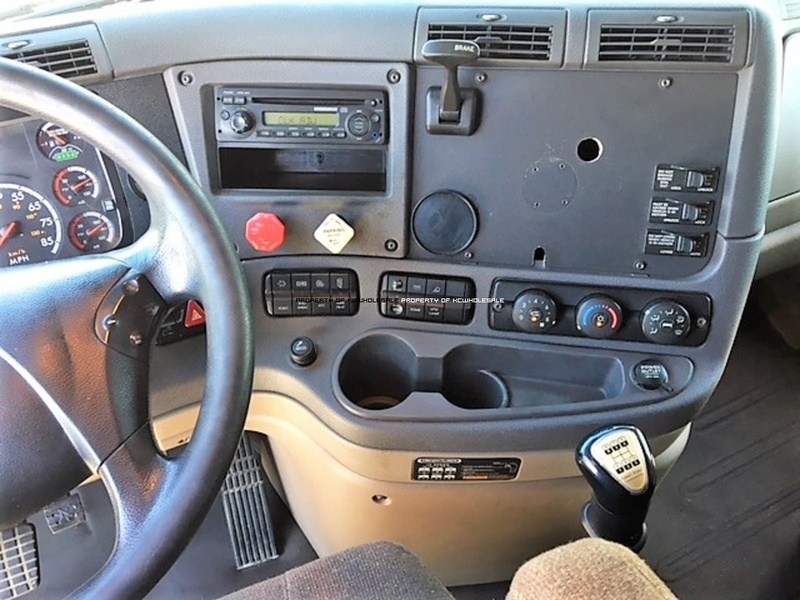 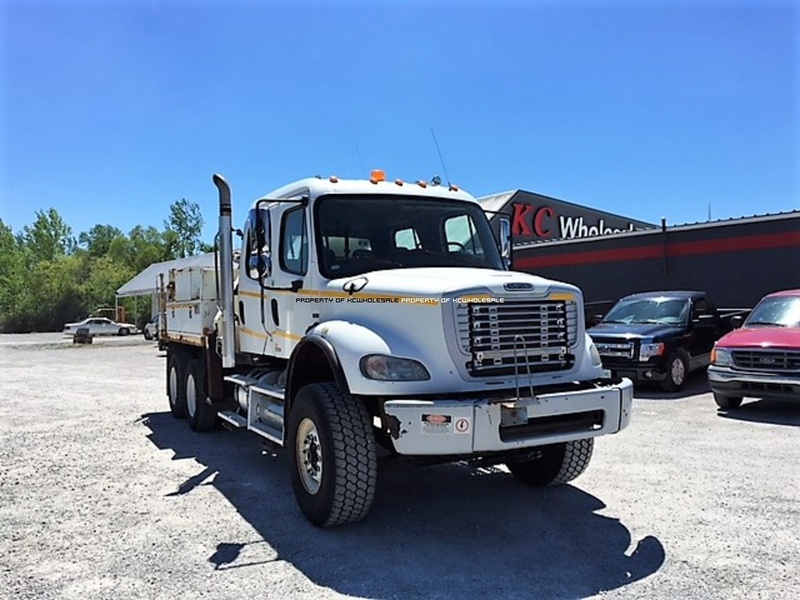 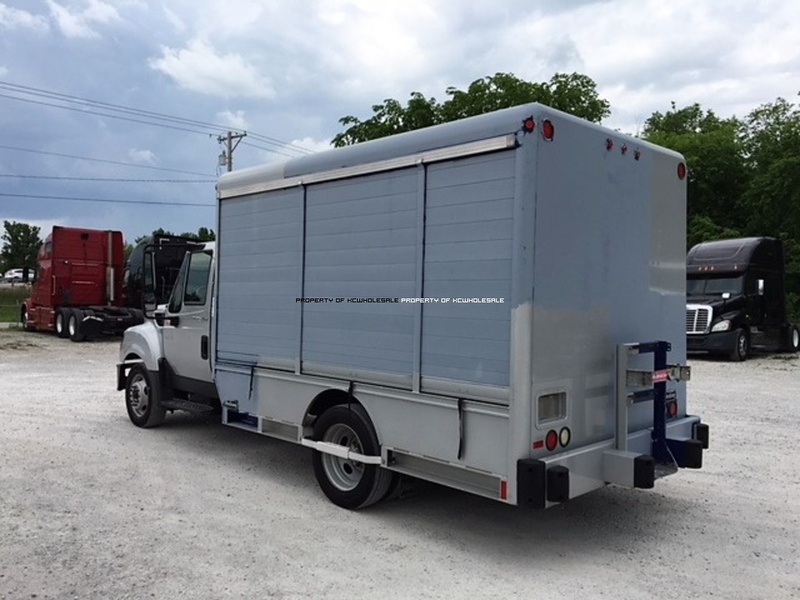 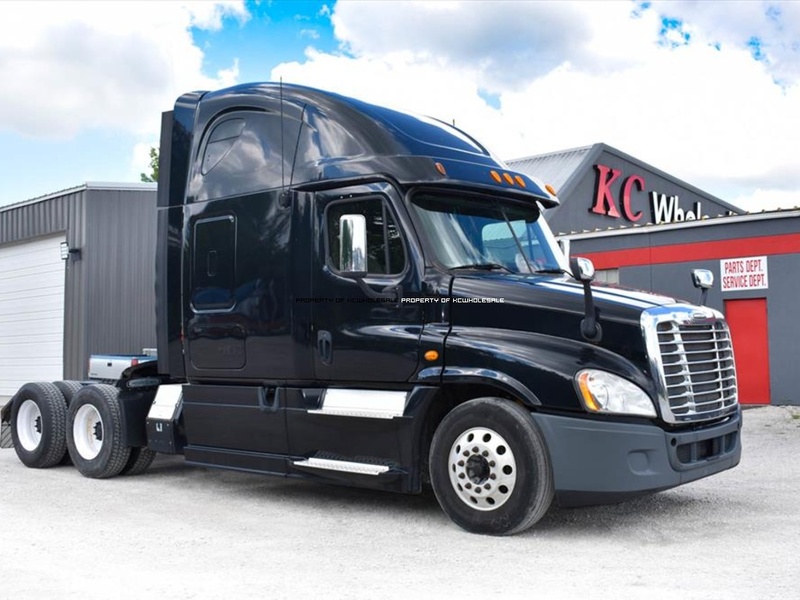 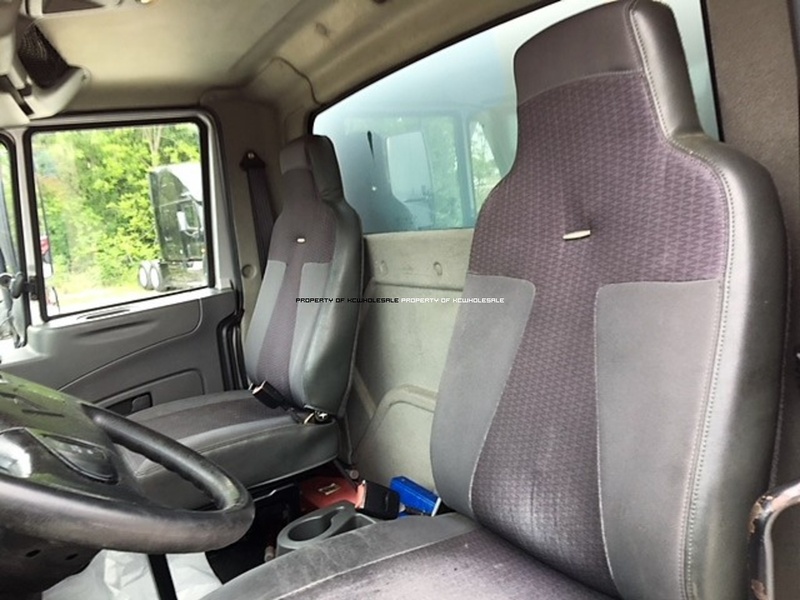 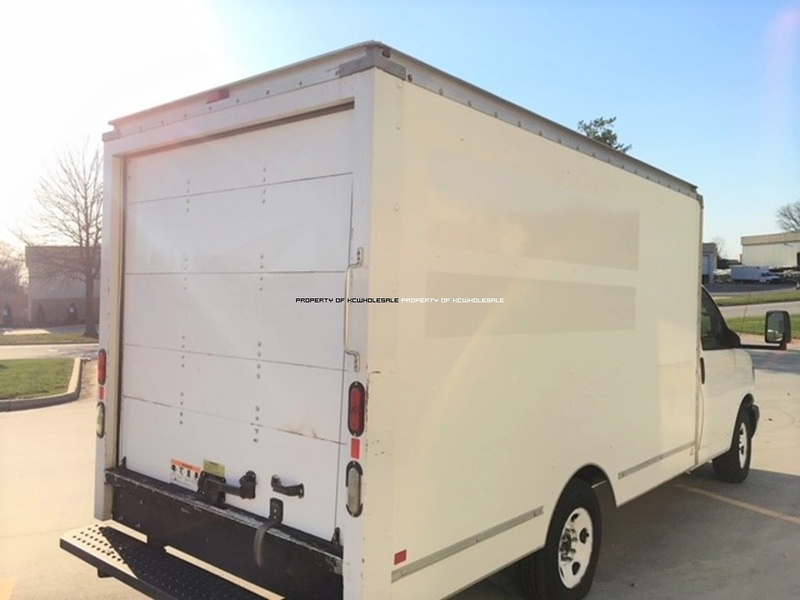 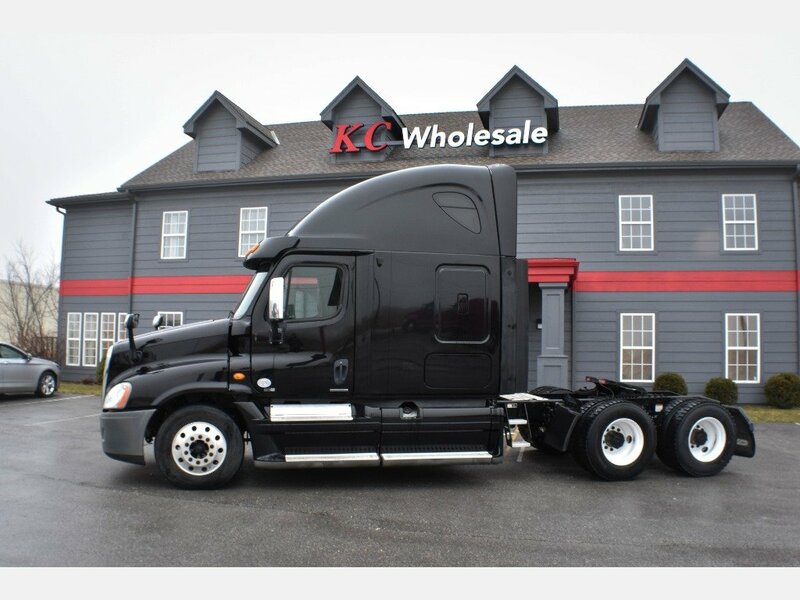 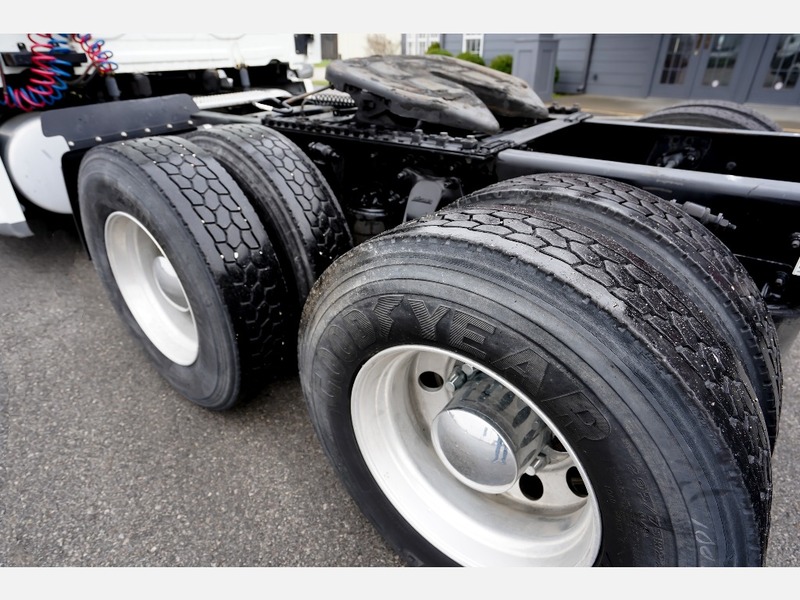 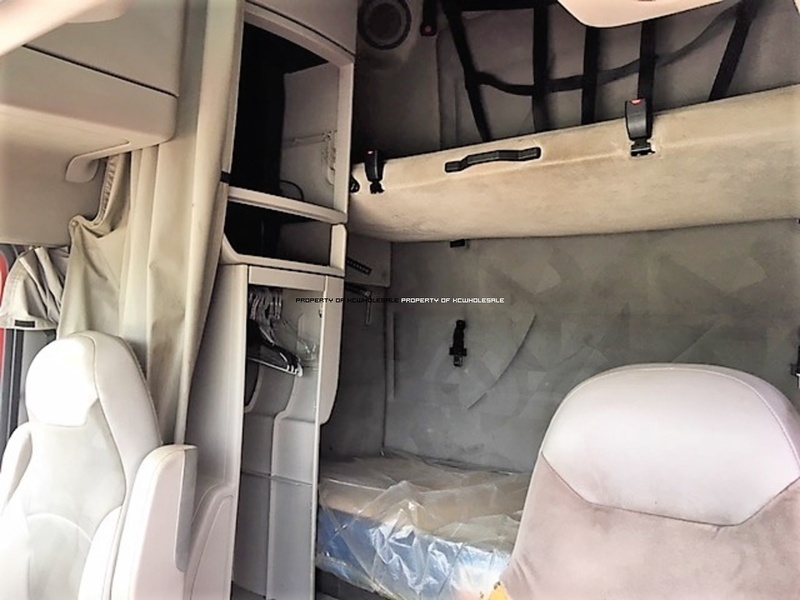 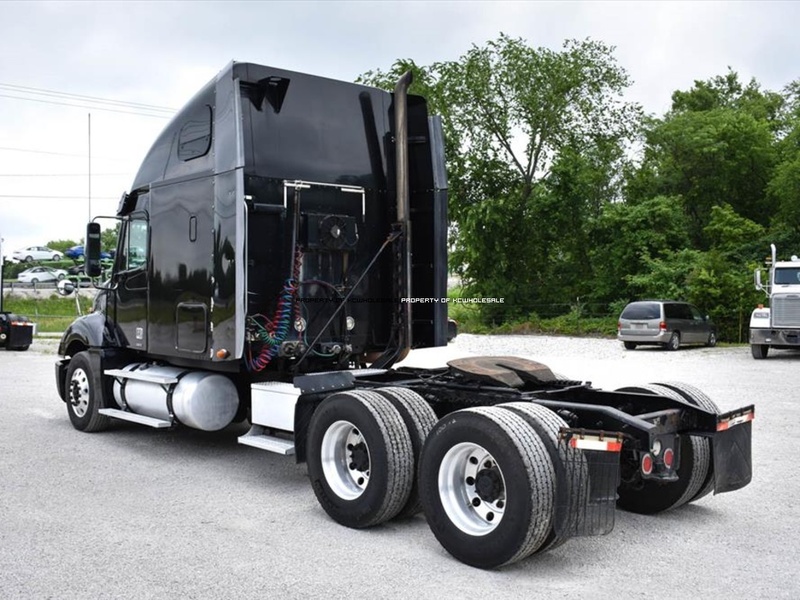 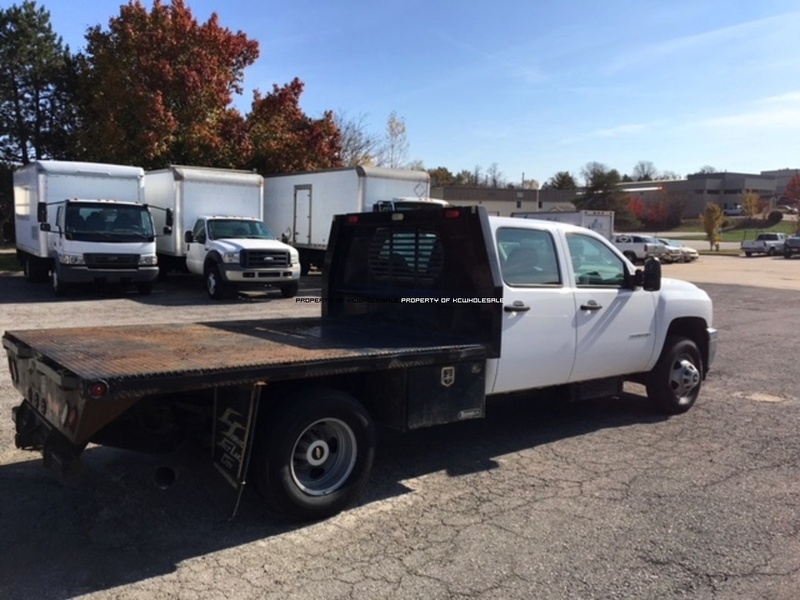 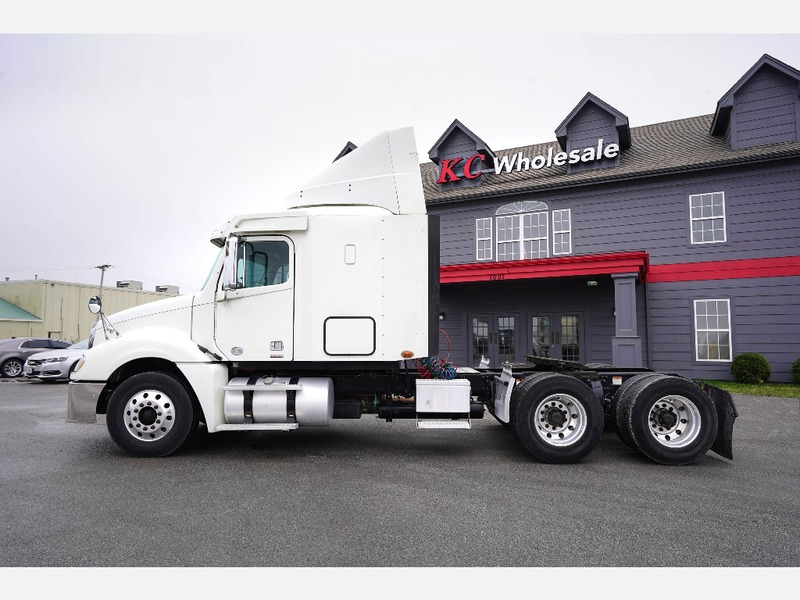 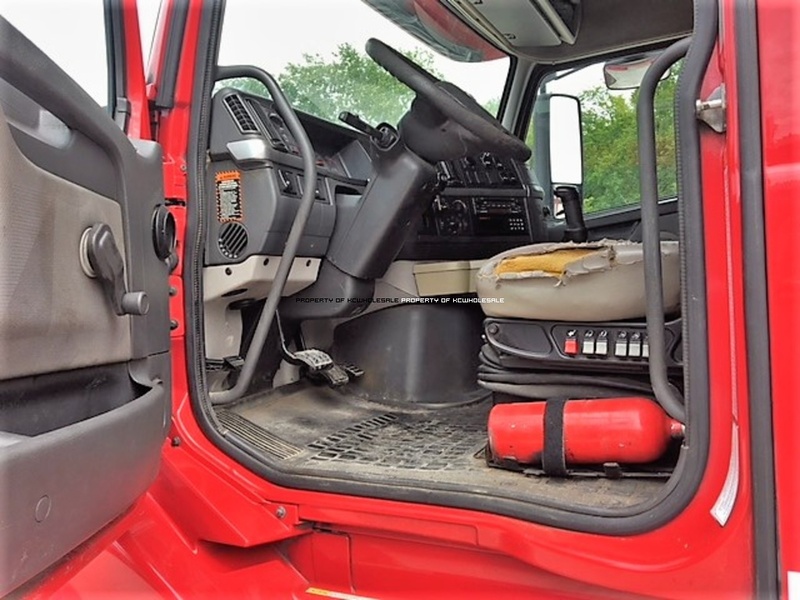 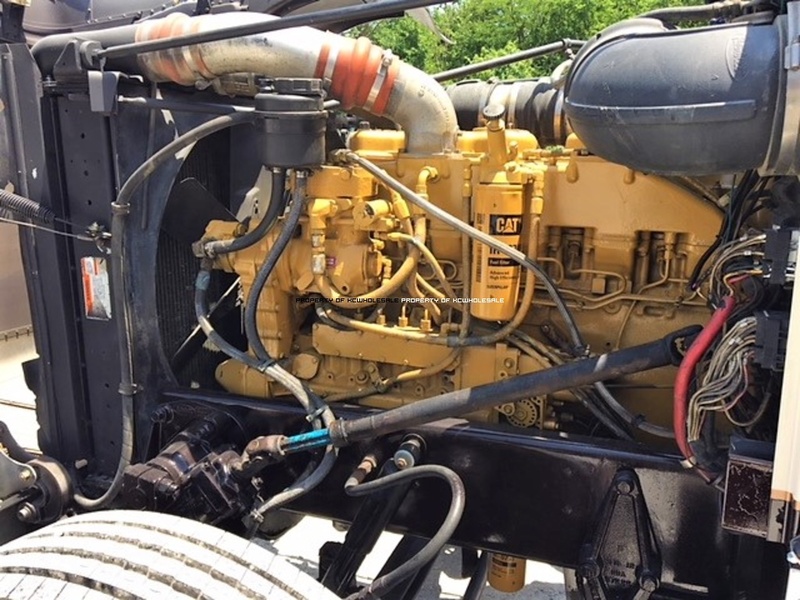 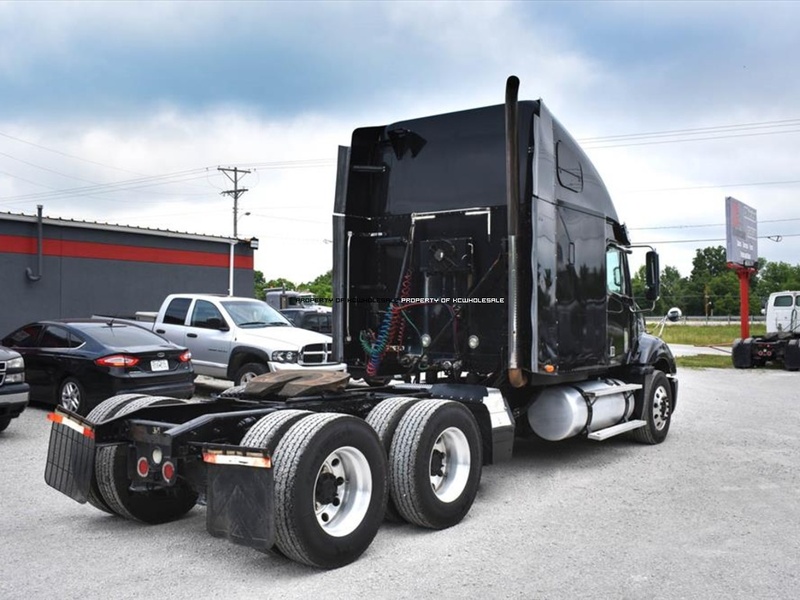 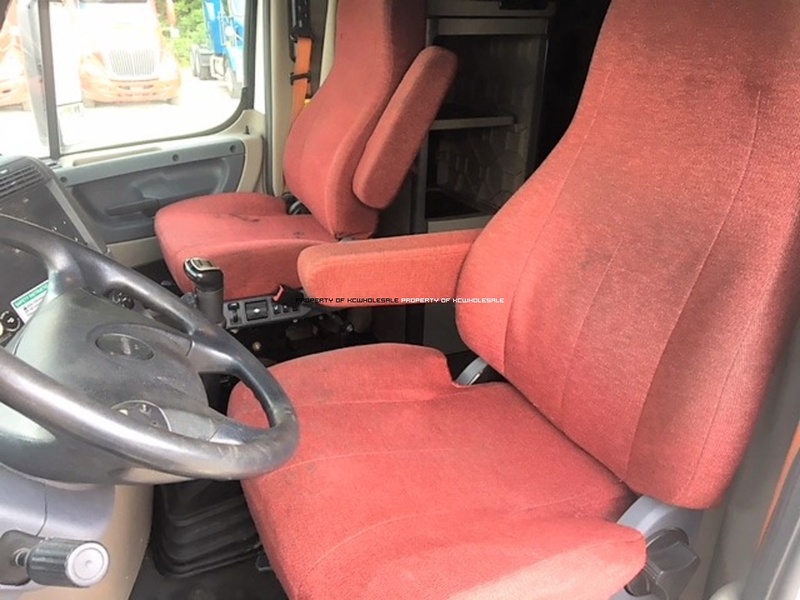 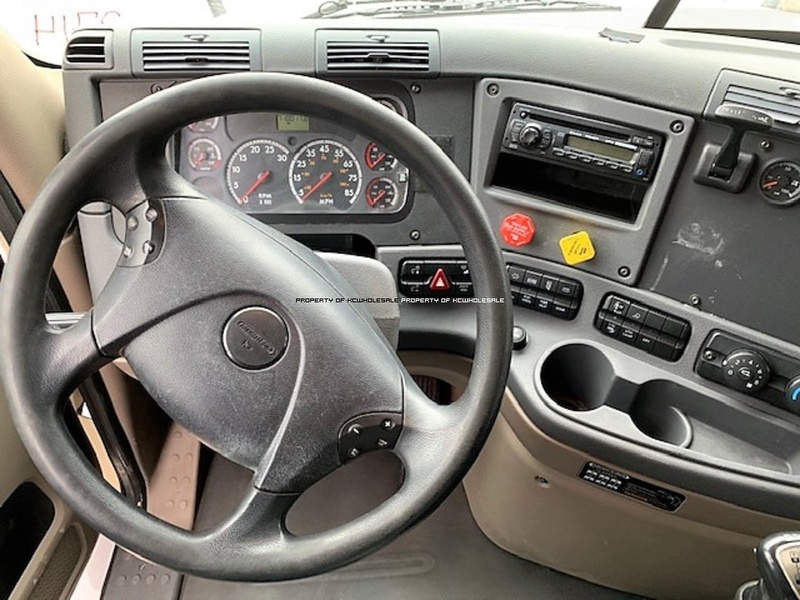 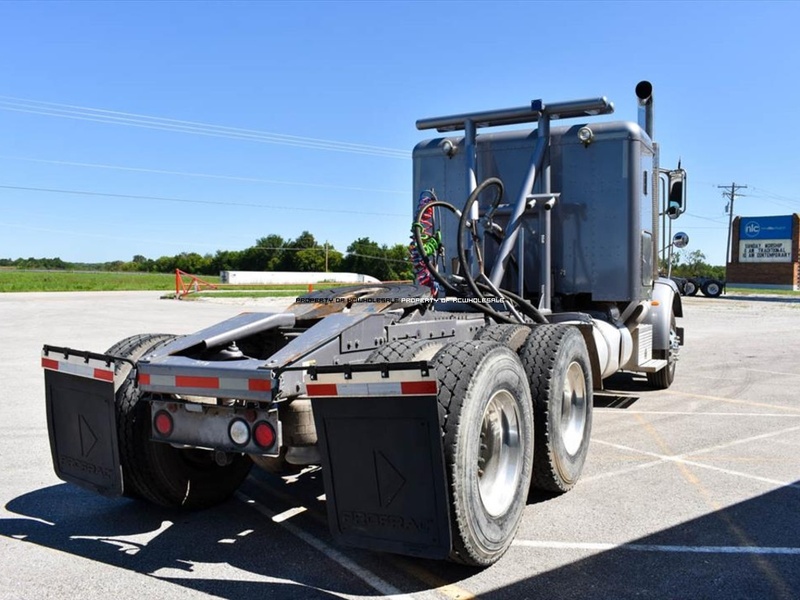 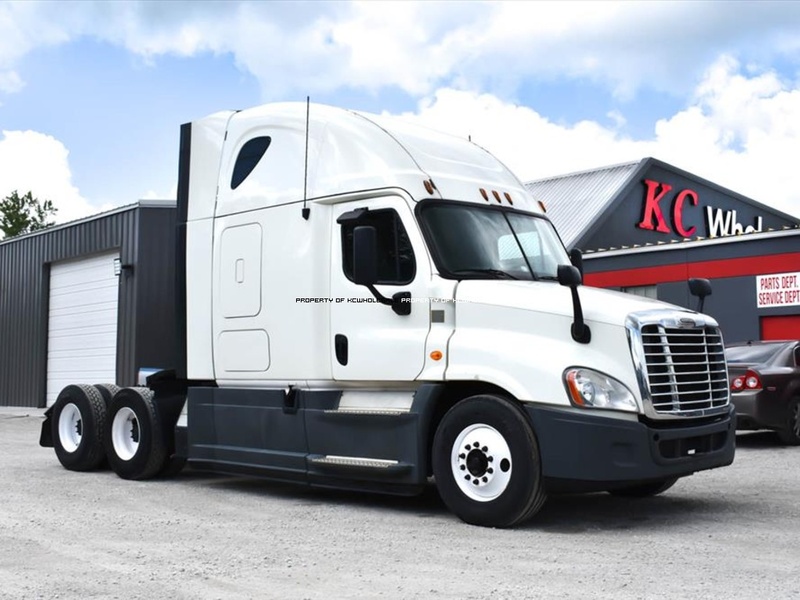 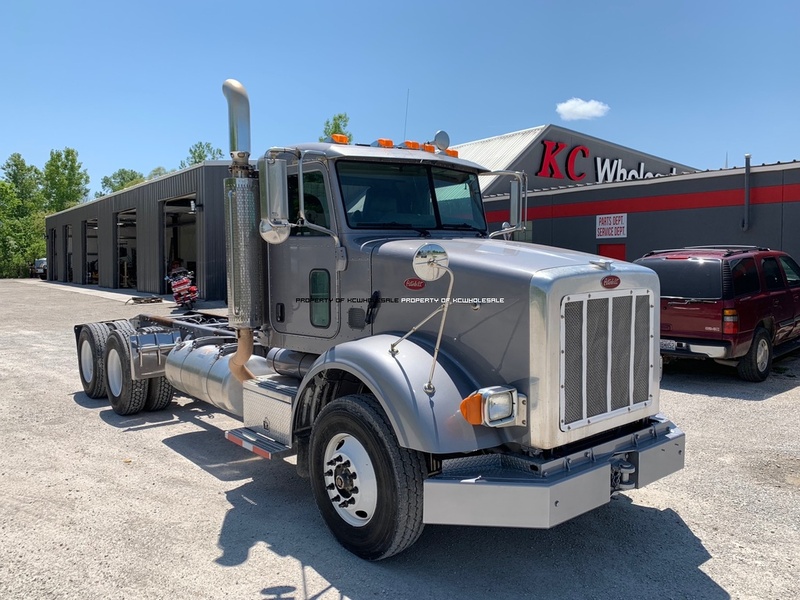 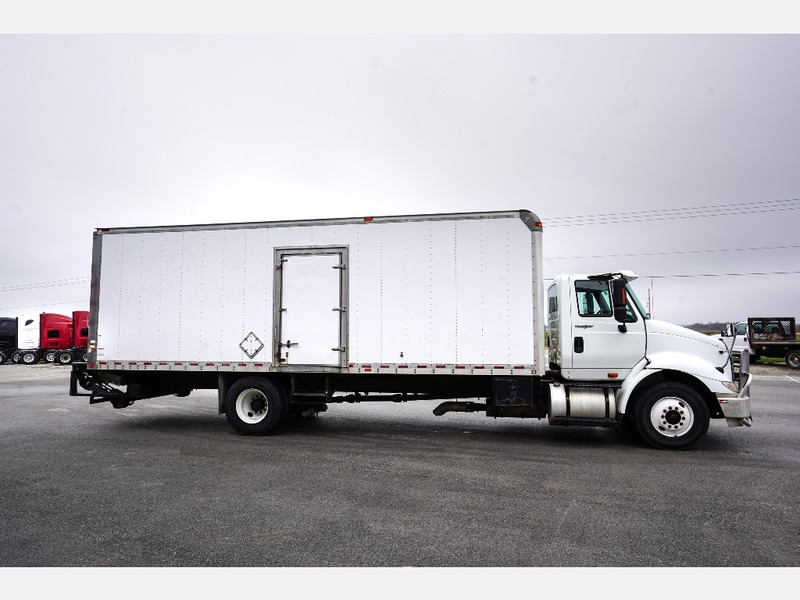 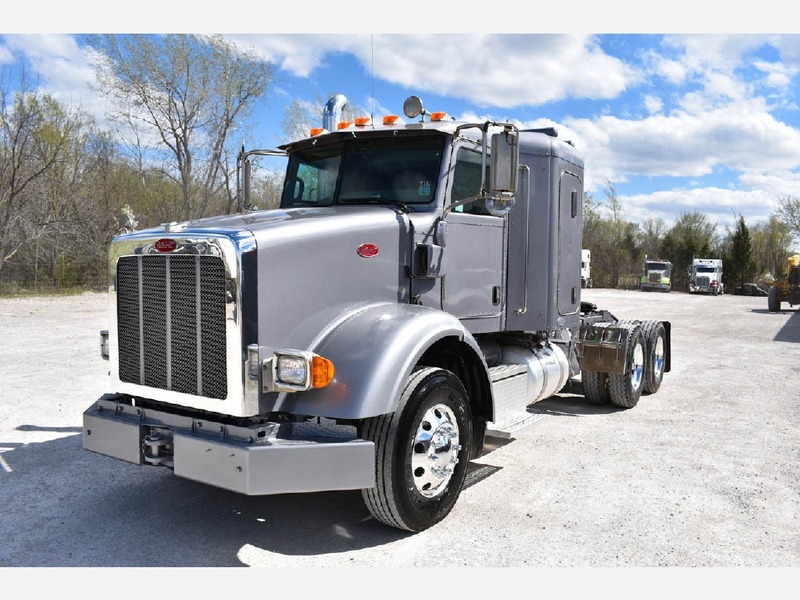 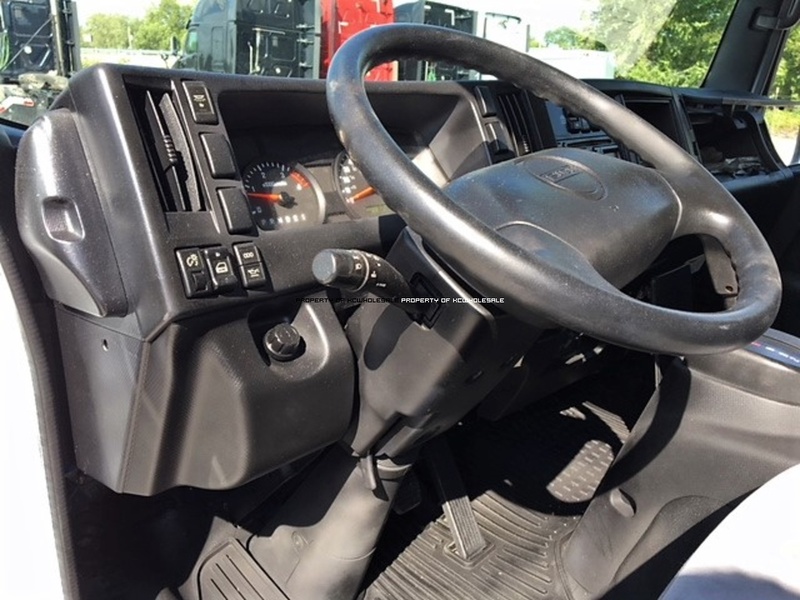 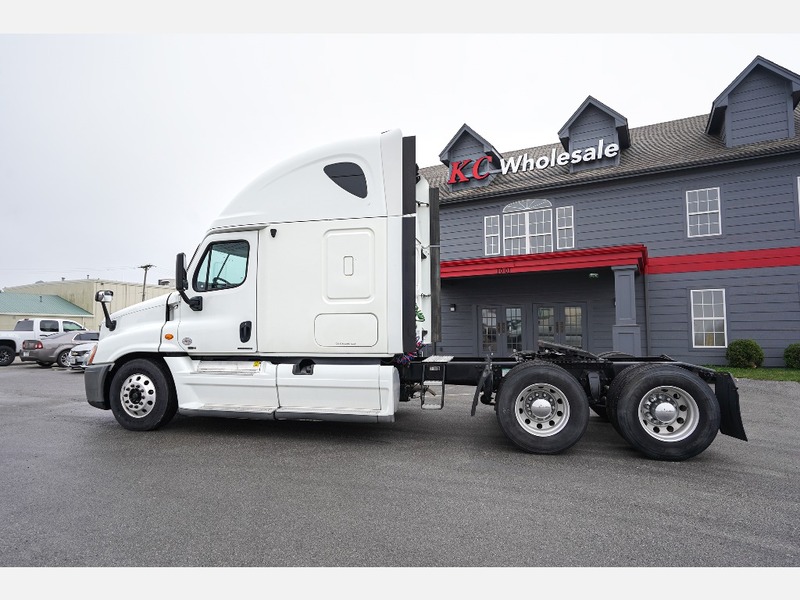 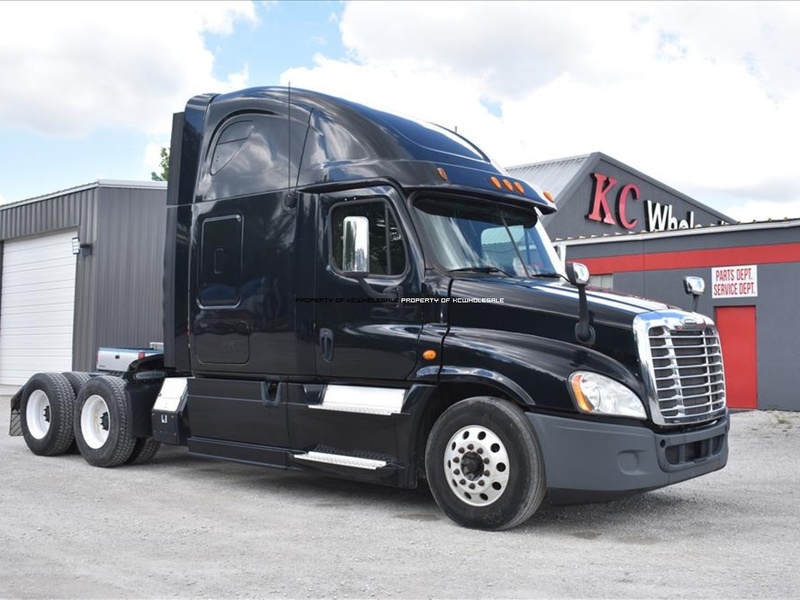 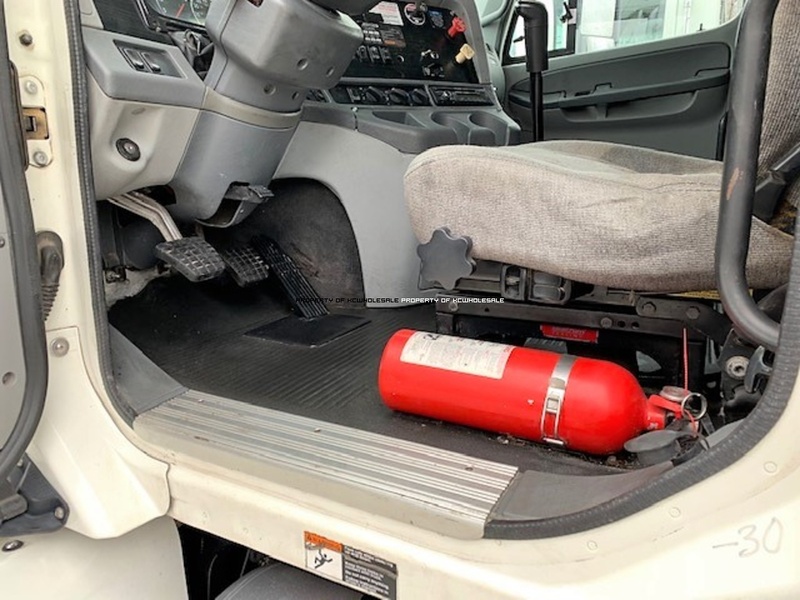 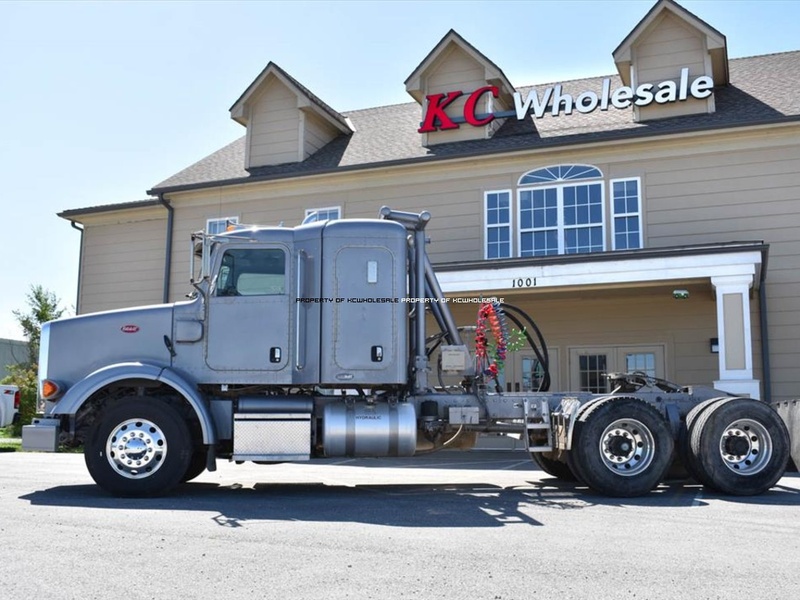 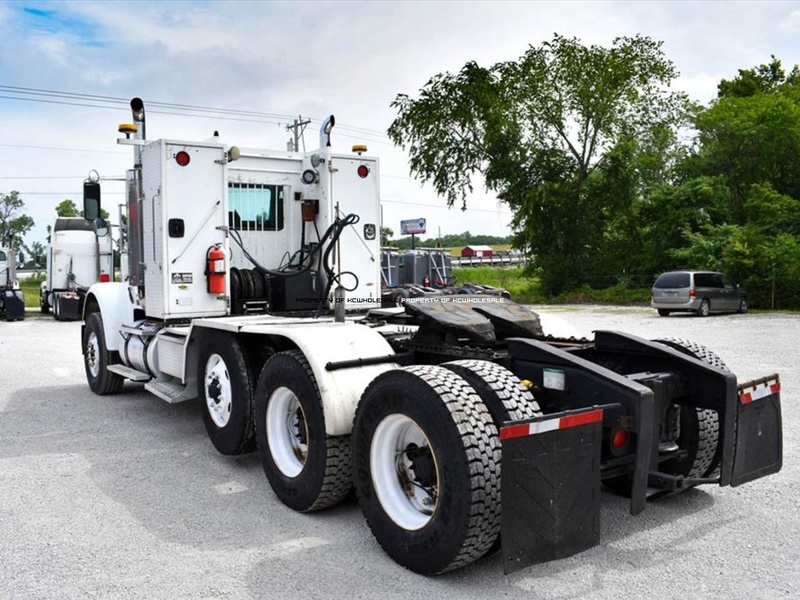 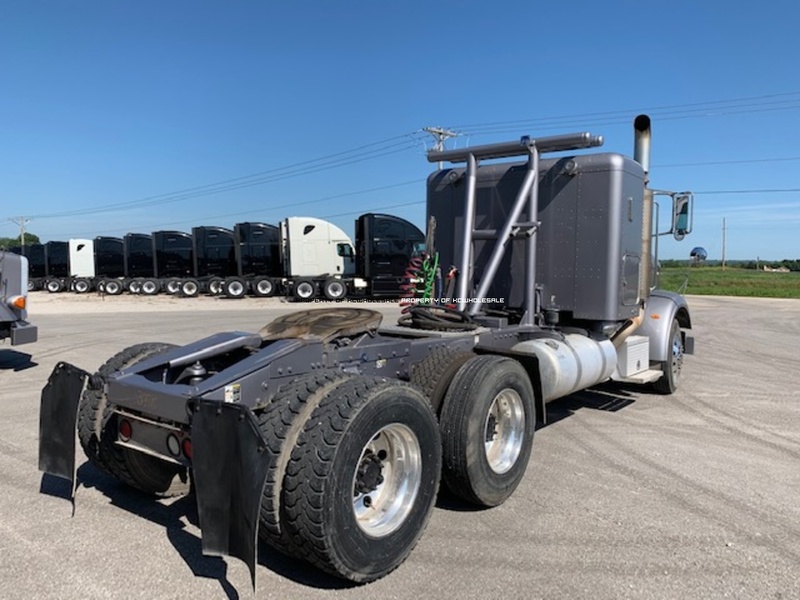 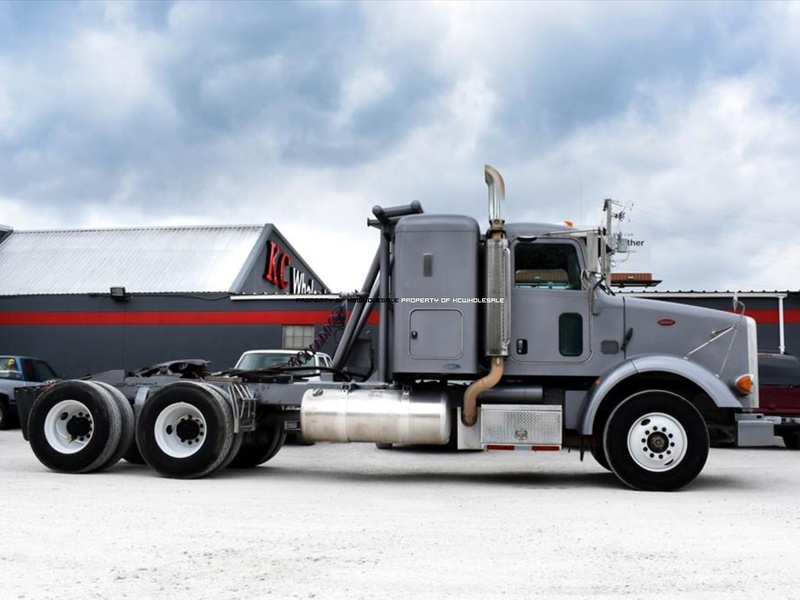 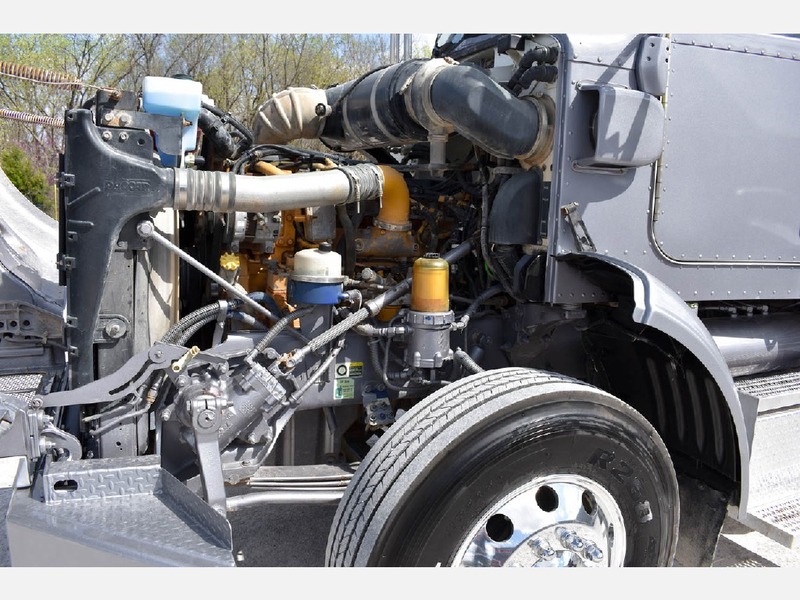 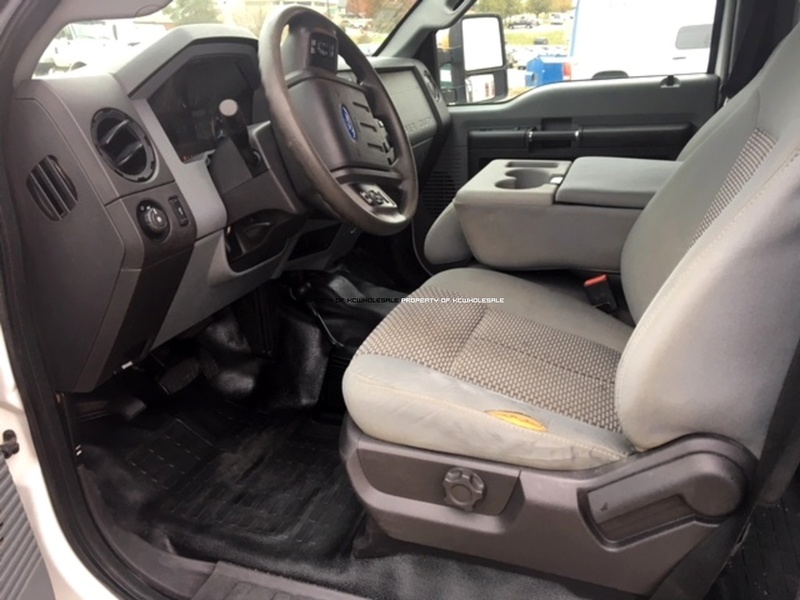 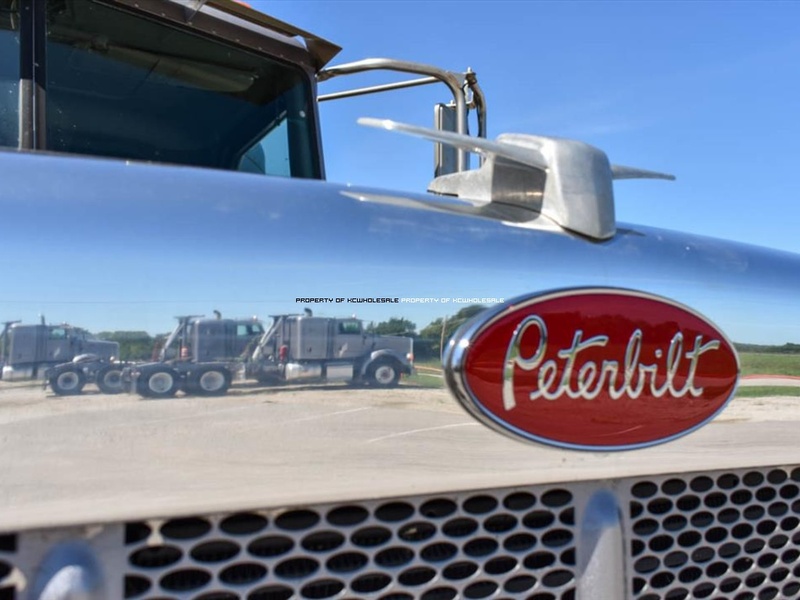 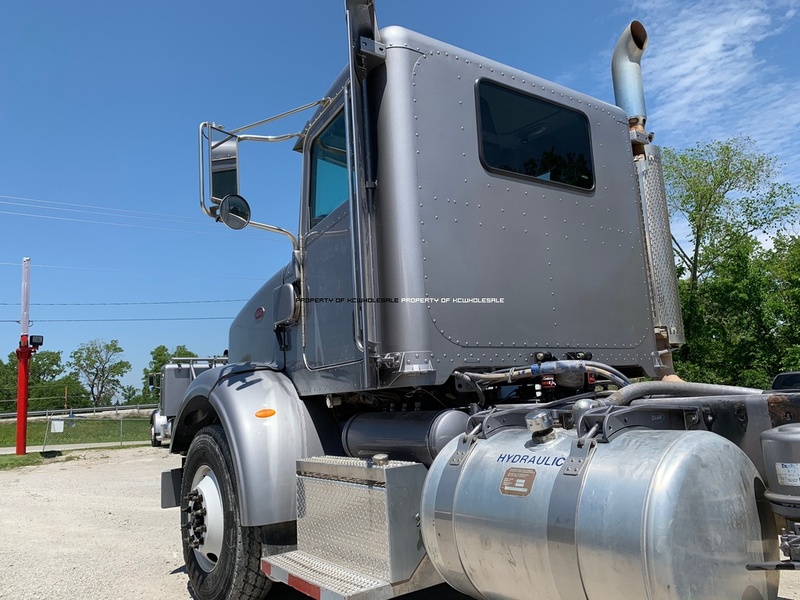 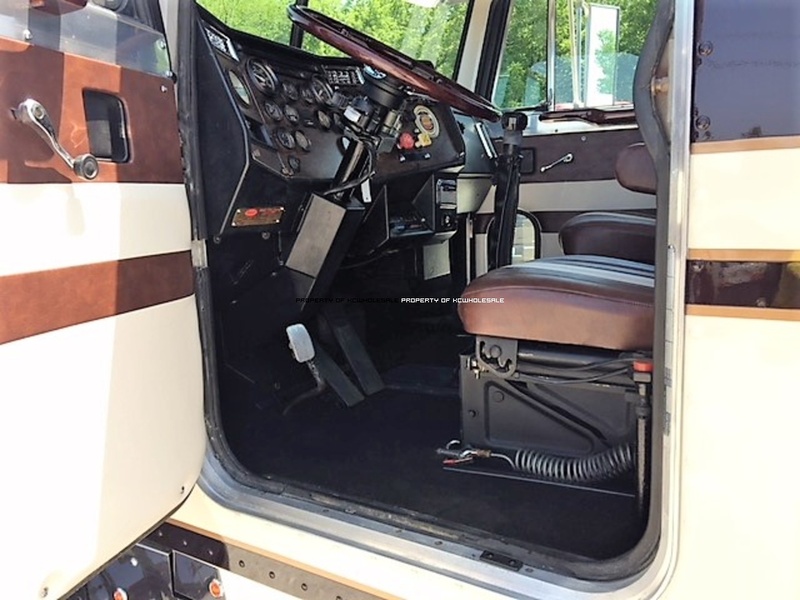 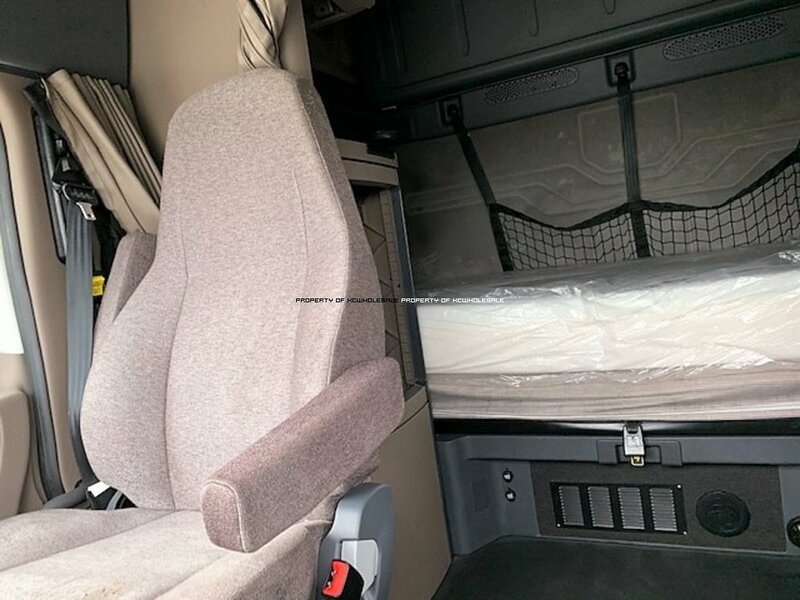 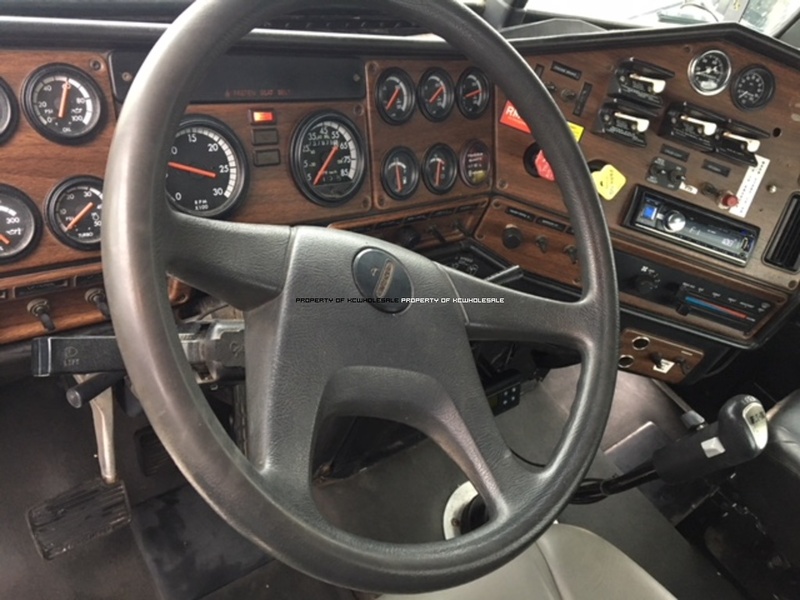 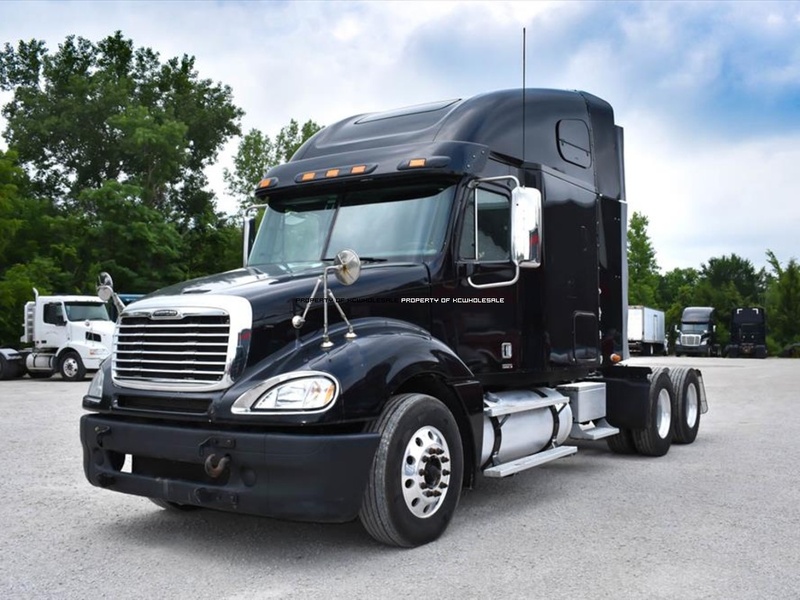 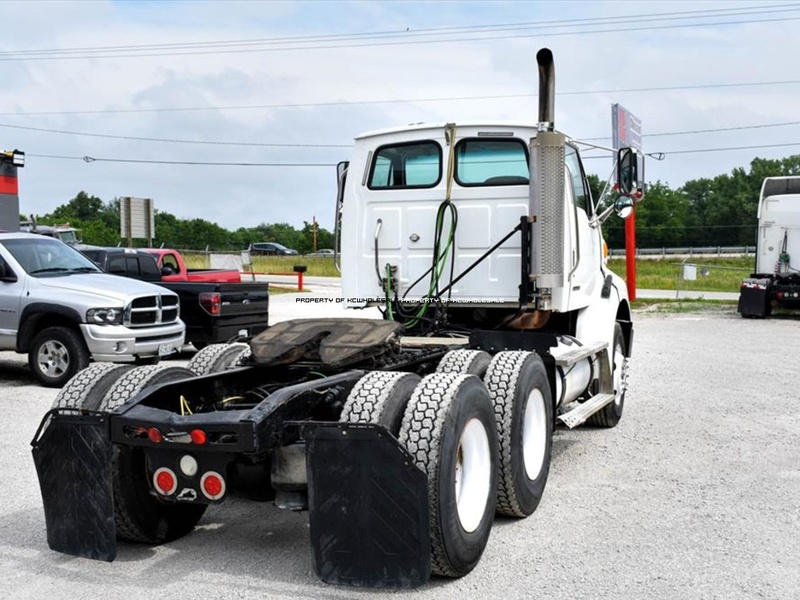 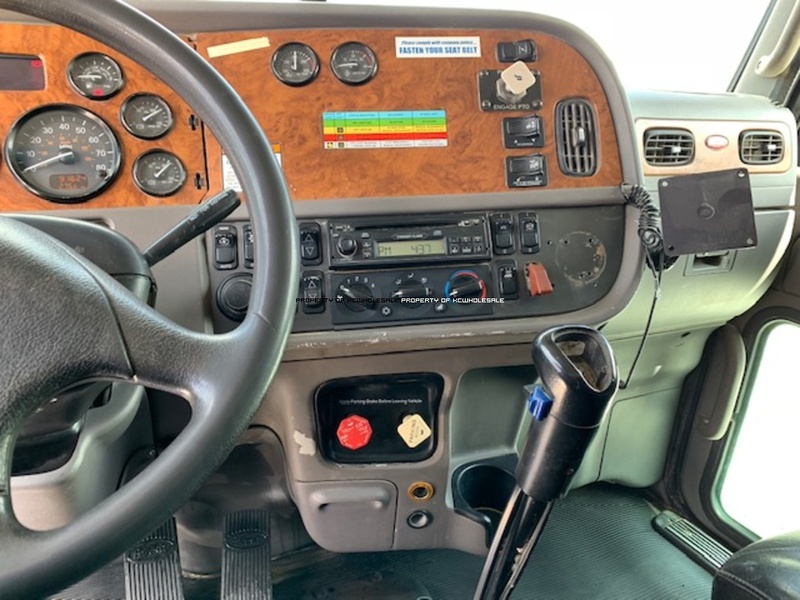 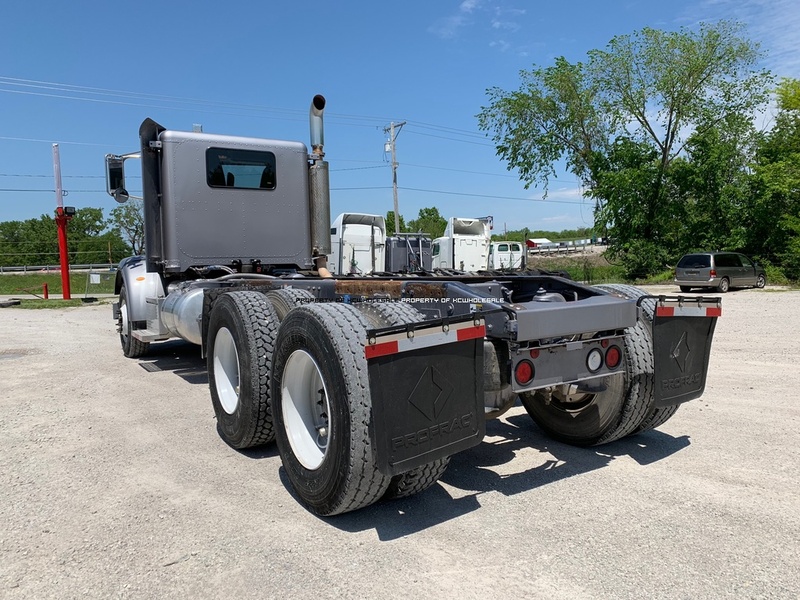 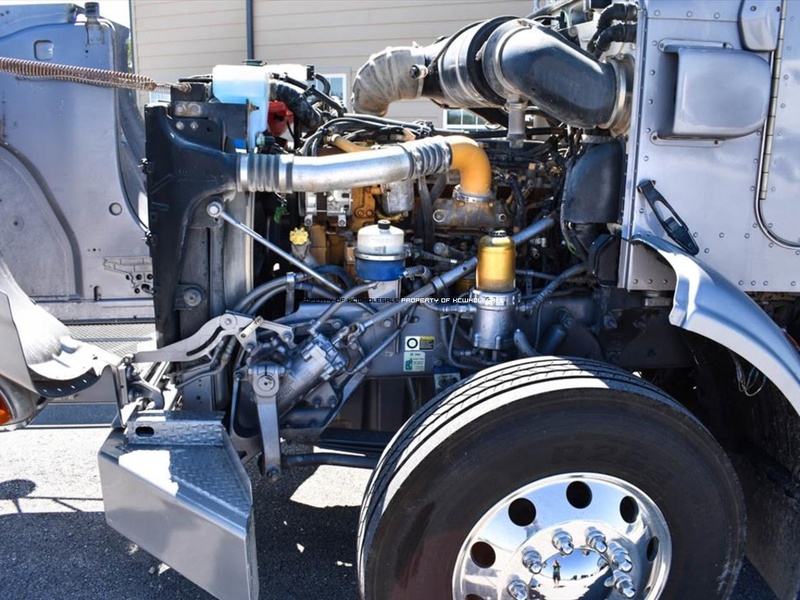 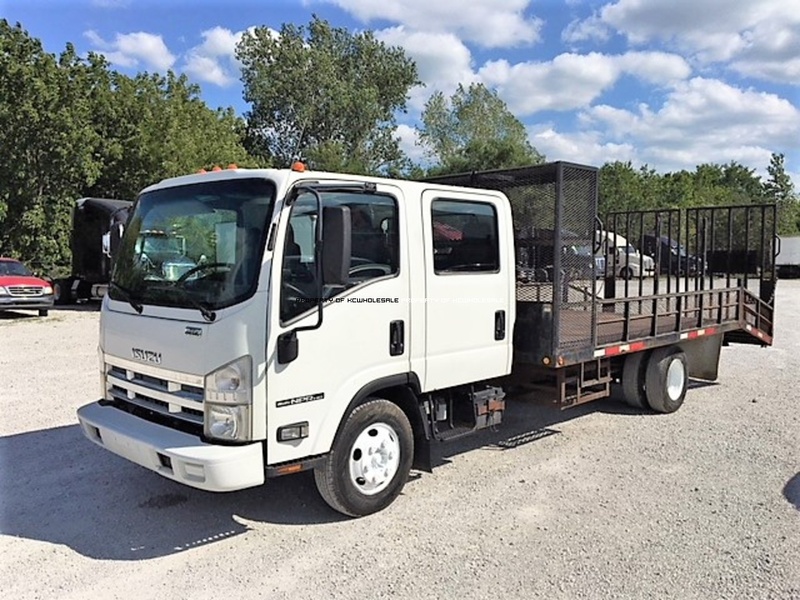 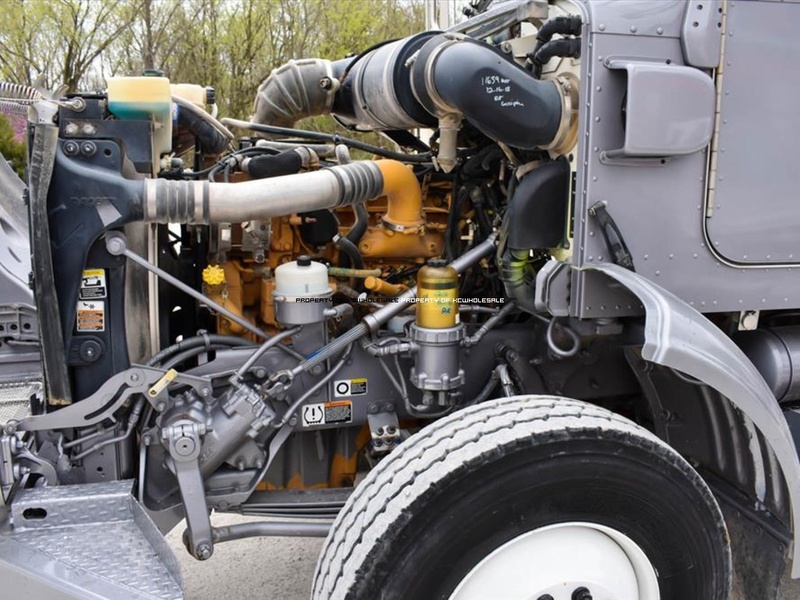 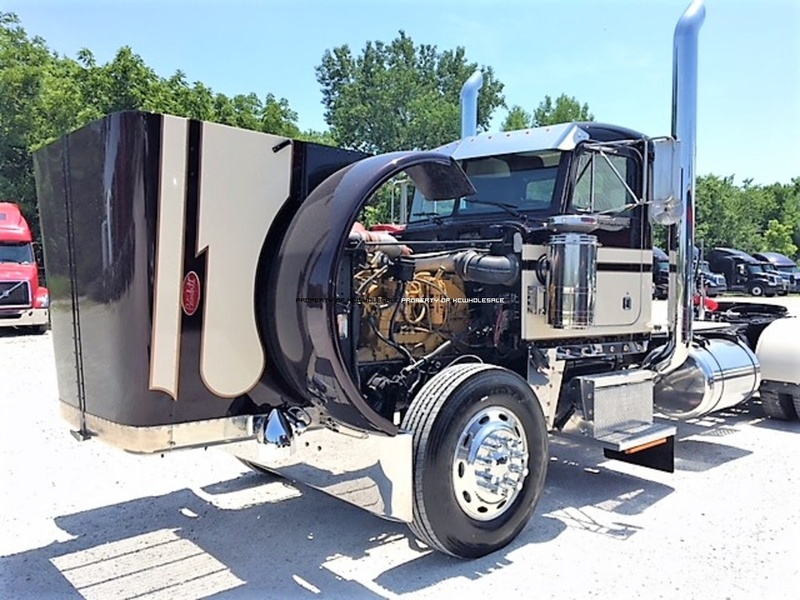 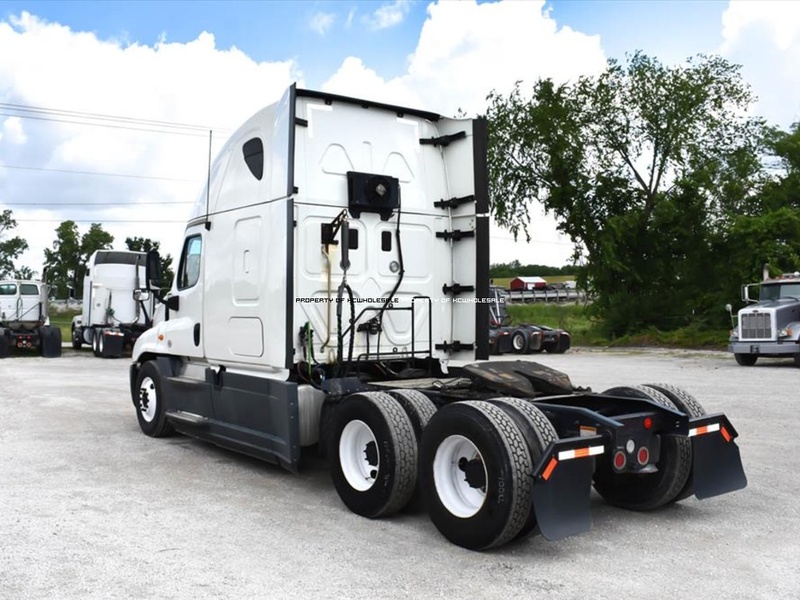 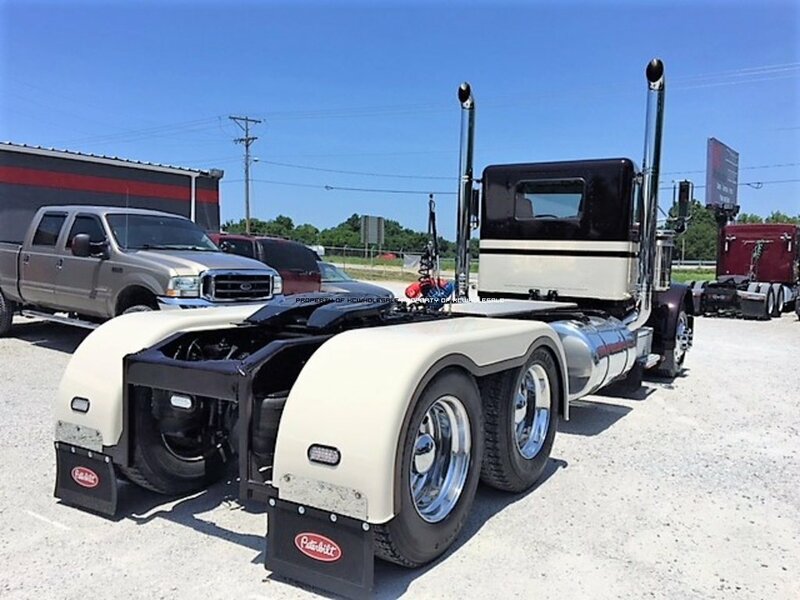 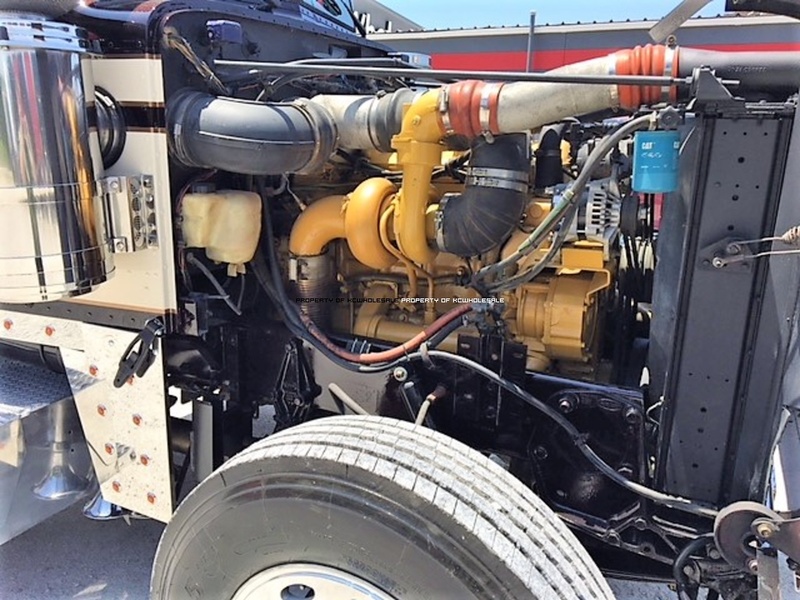 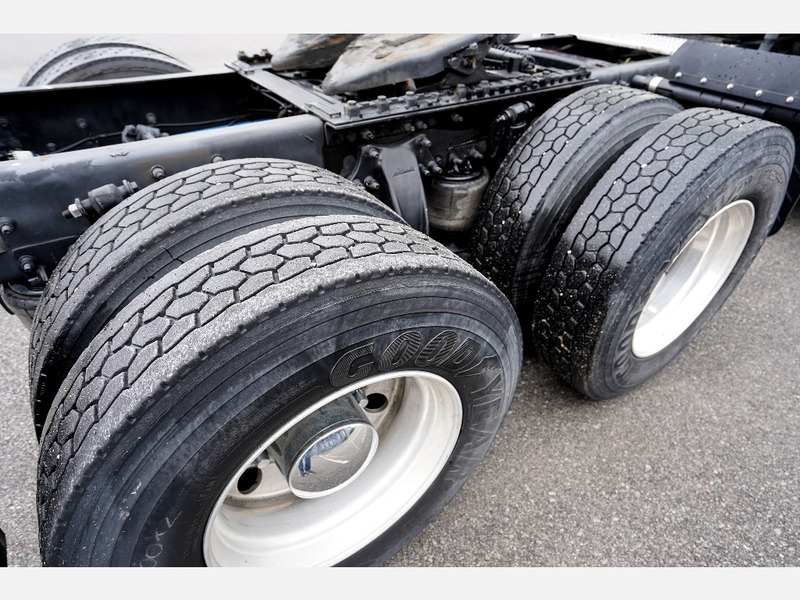 KC Wholesale offers for sale all makes and models with a wide variety of truck and trailers, Specialized Light duty trucks , Medium duty trucks, and Class 8 heavy duty trucks such as Freightliner, Kenworth, Peterbilt, Volvo, Mack, International and Western Star. 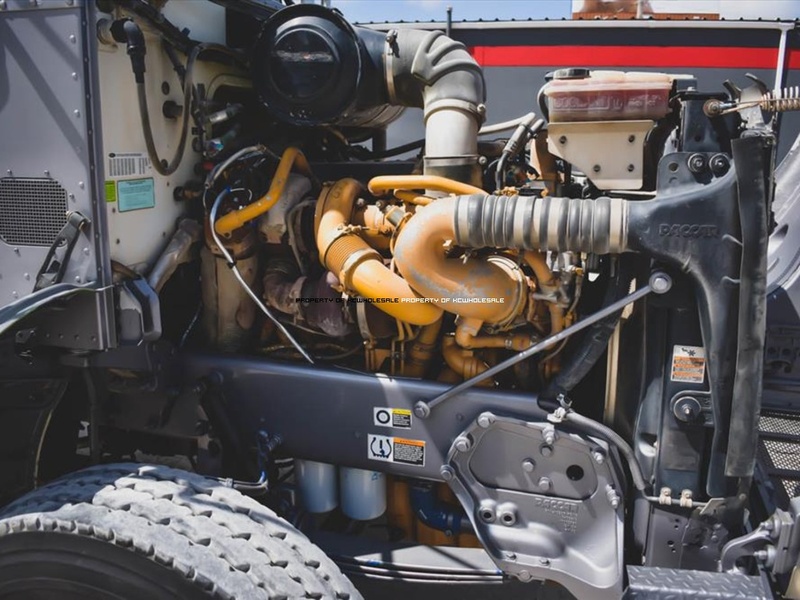 We are a family owned and operated business that stands behind every piece of equipment that we service or sell. 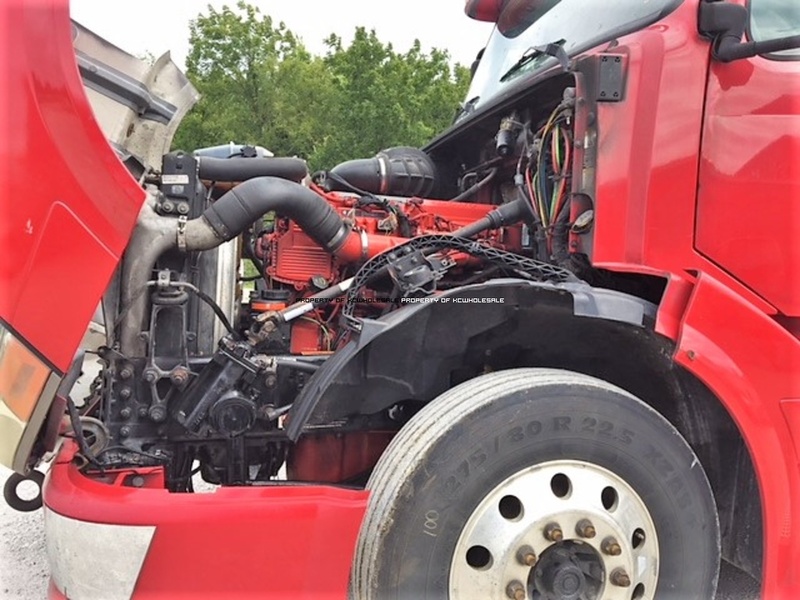 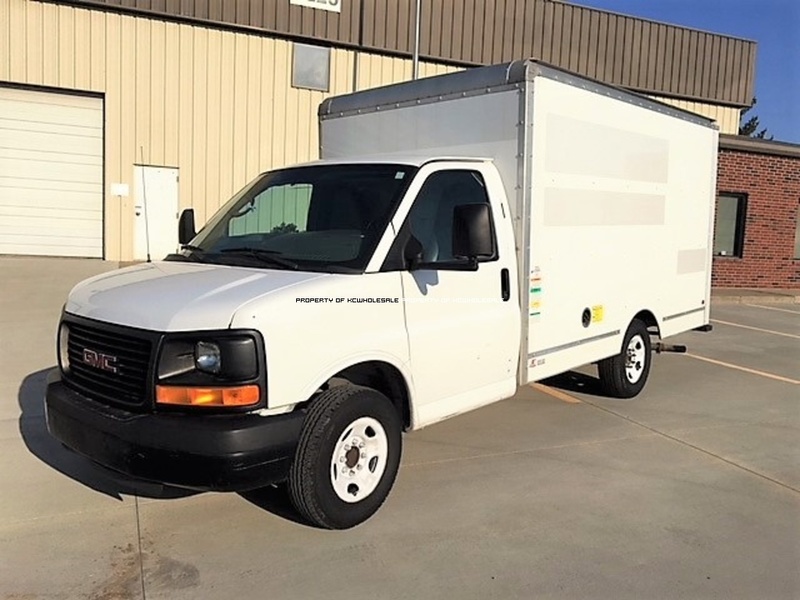 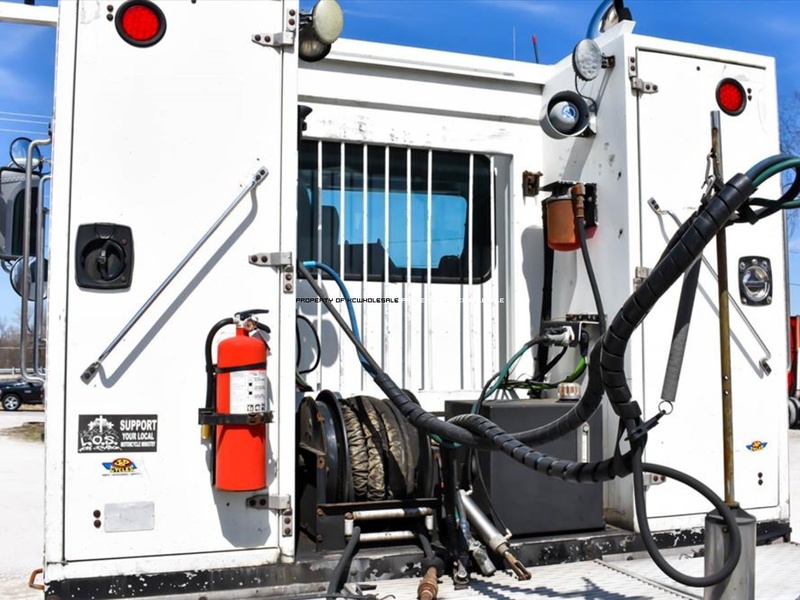 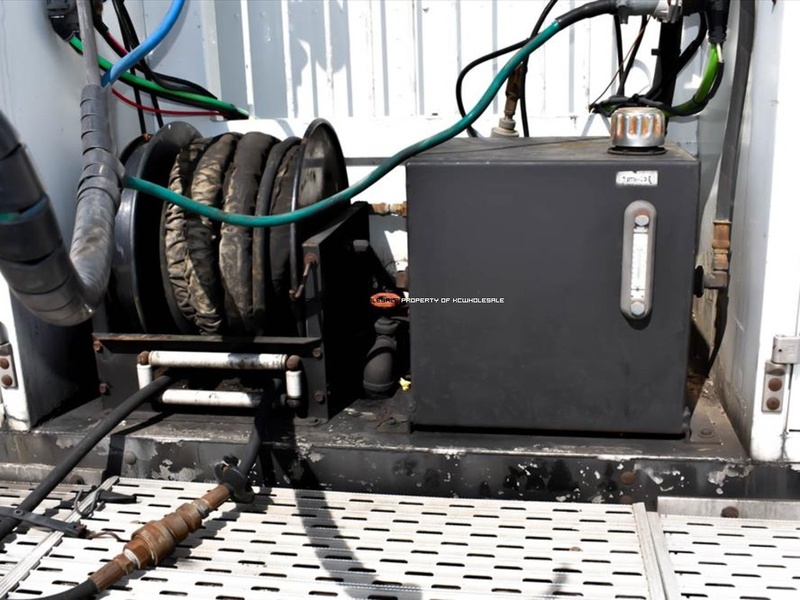 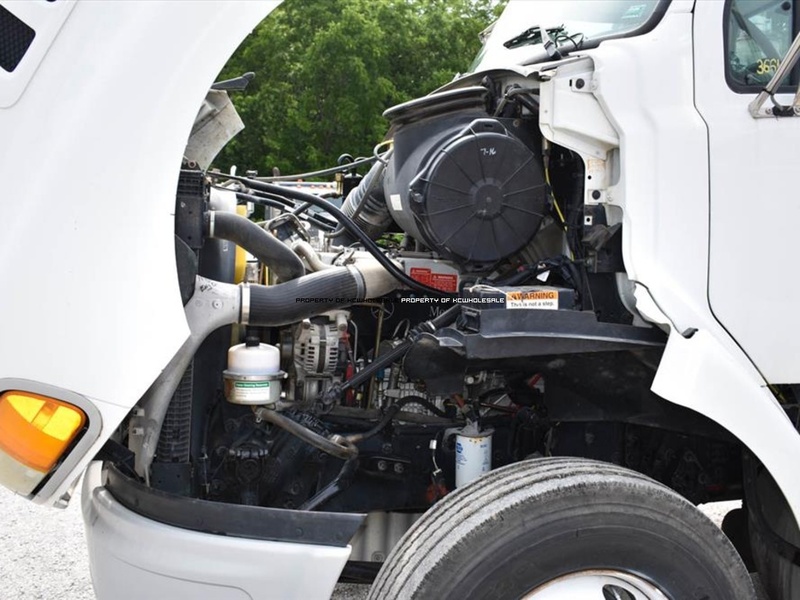 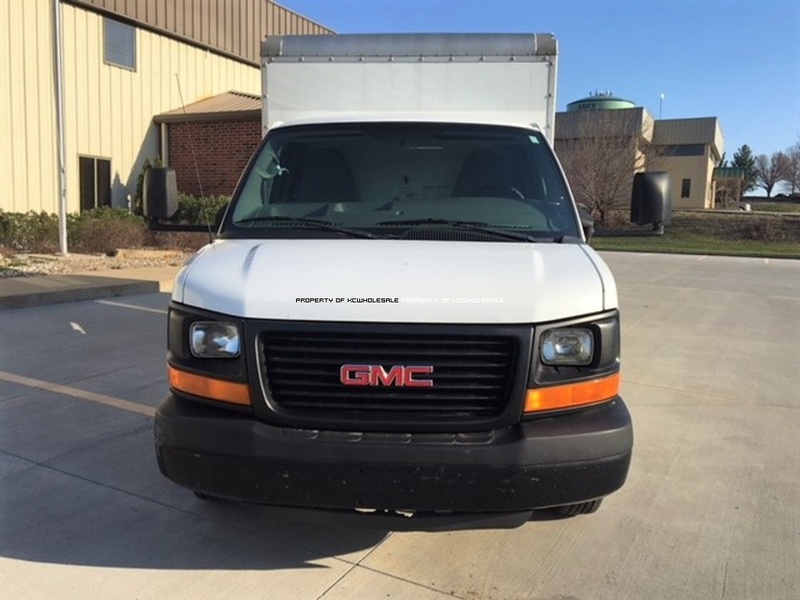 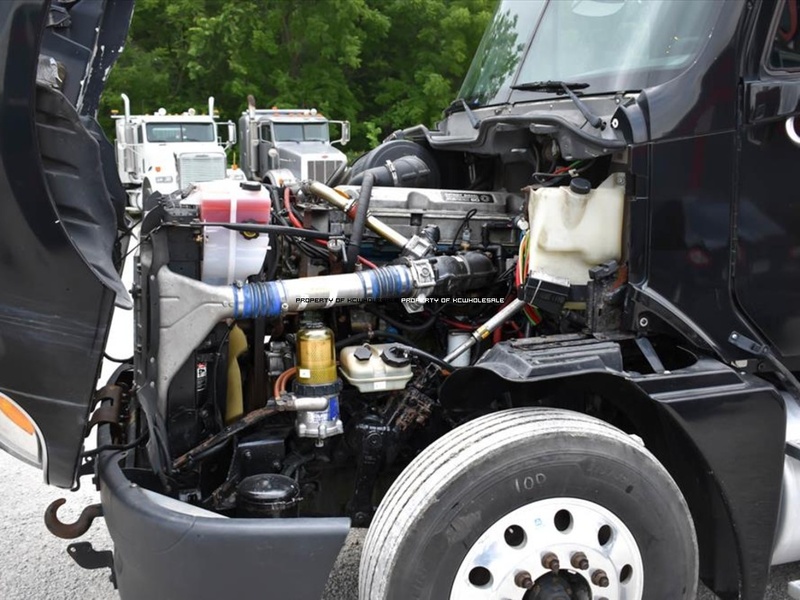 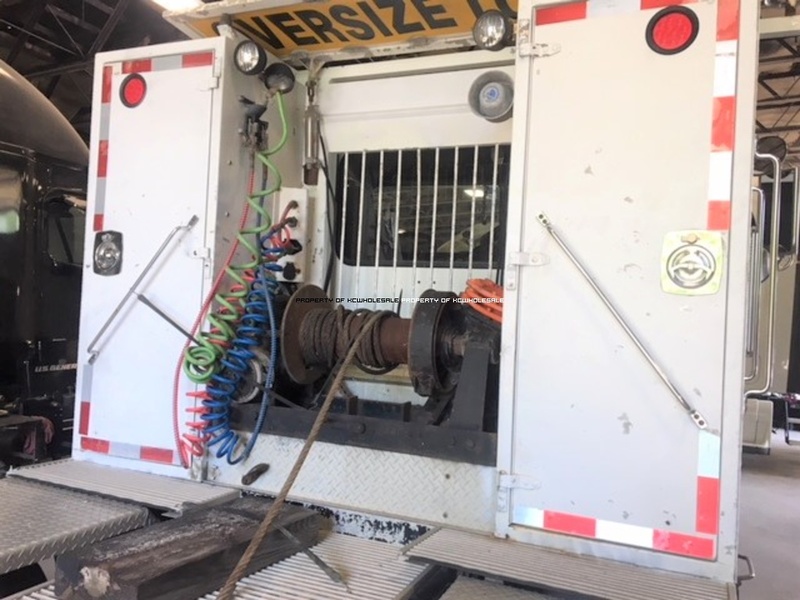 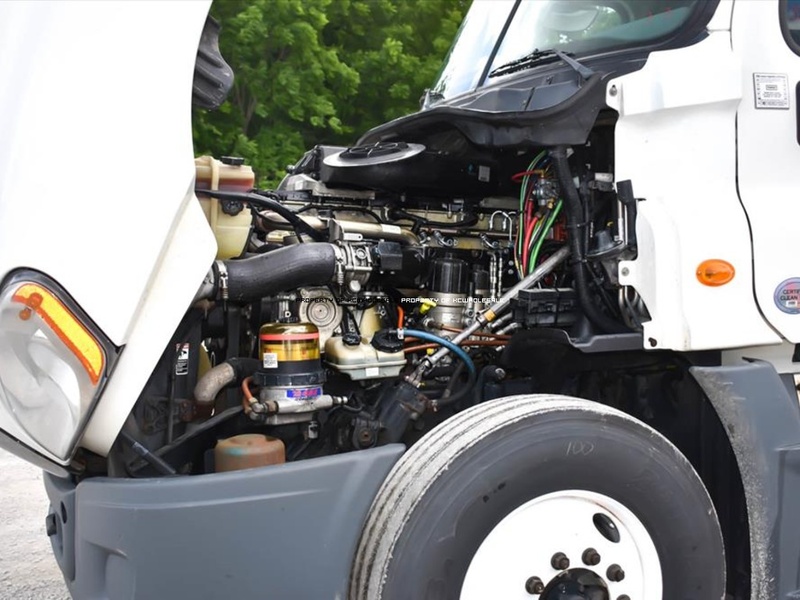 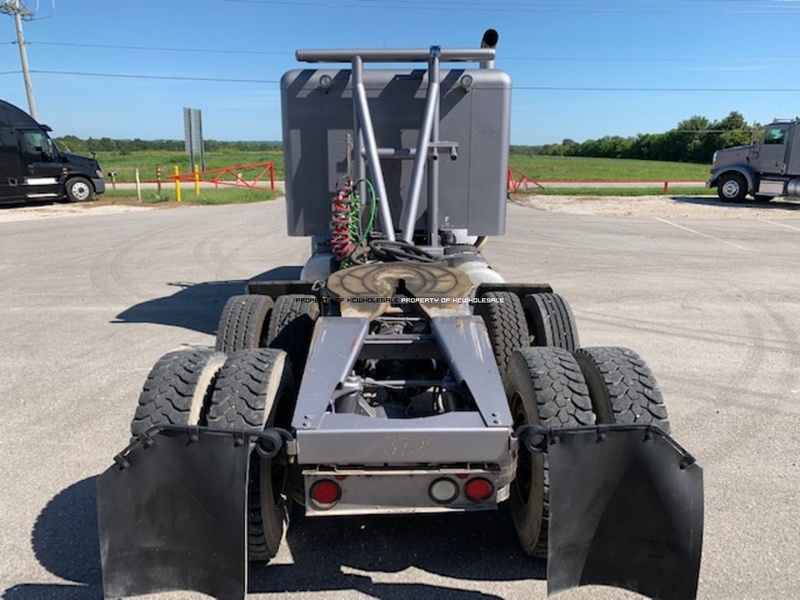 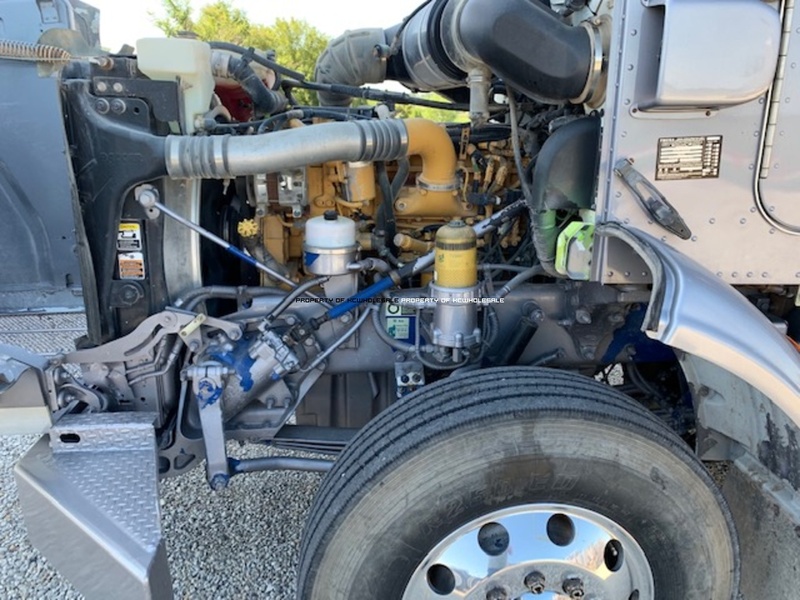 While we have been in the business since 1997 we started offering our equipment to the public in 2006 and with the expansion in 2017 to the Oak Grove facility we can handle your Mechanical, Emission/Regen, and Collision Repair. 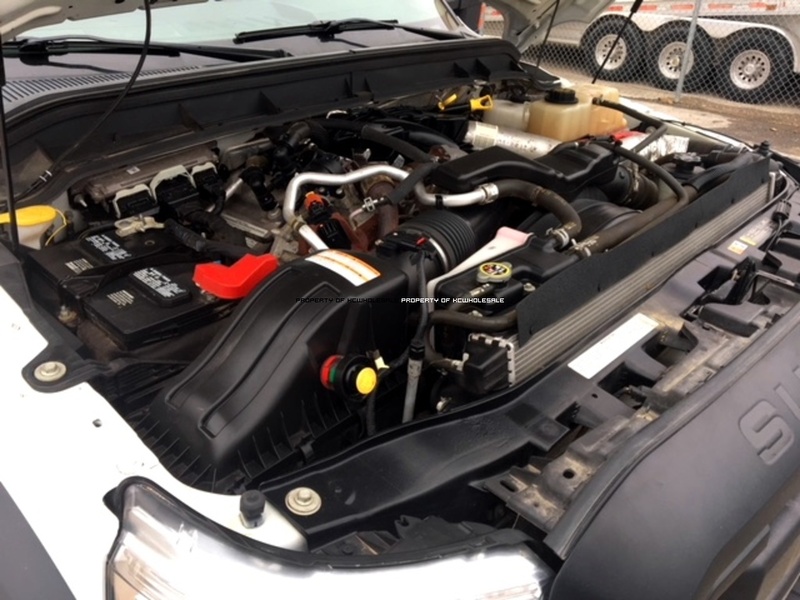 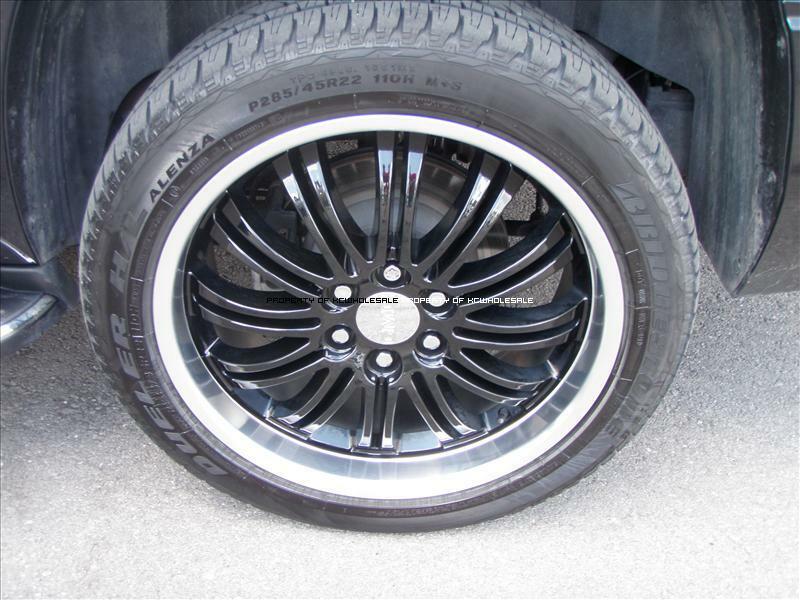 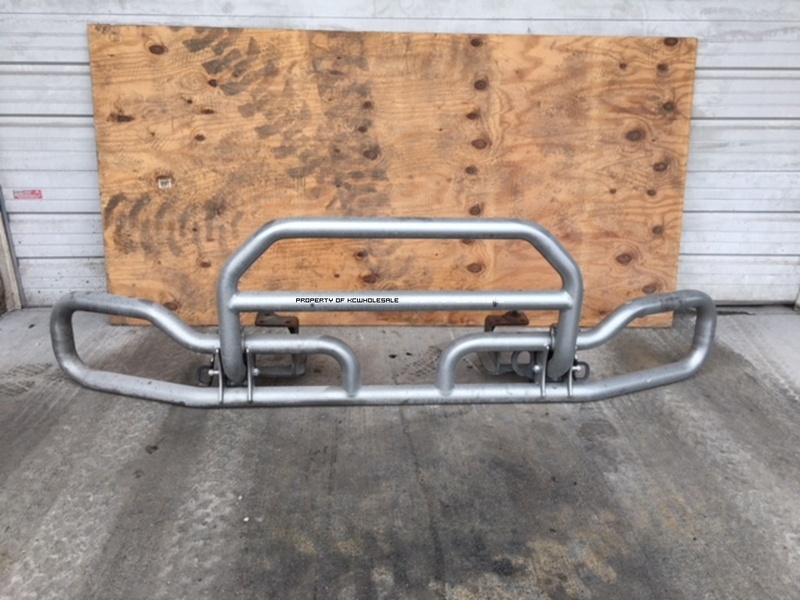 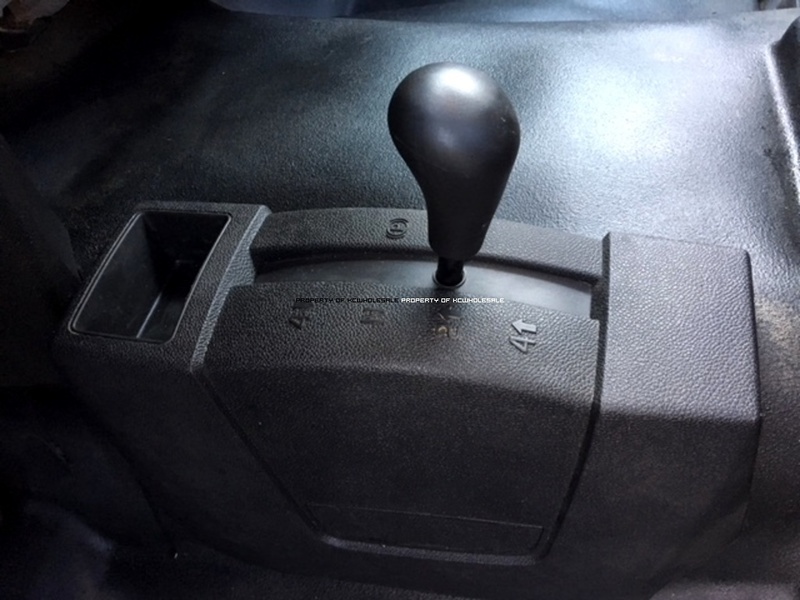 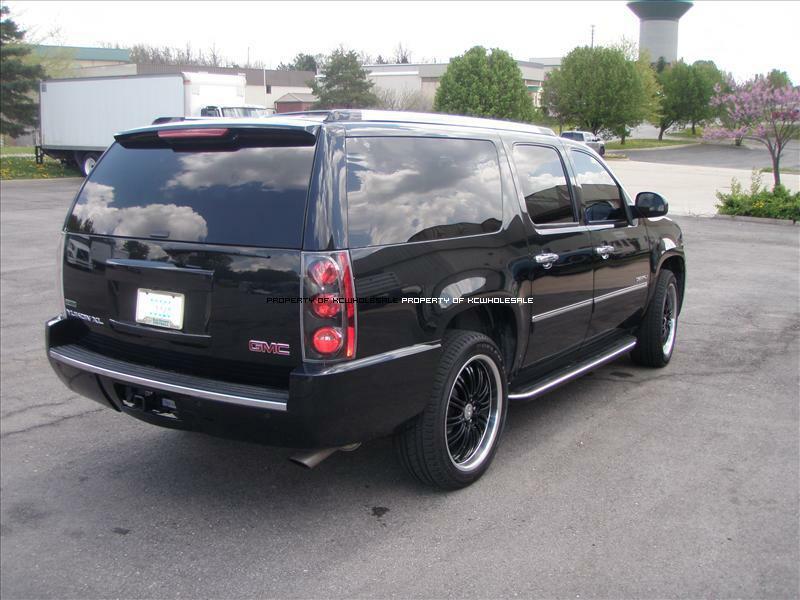 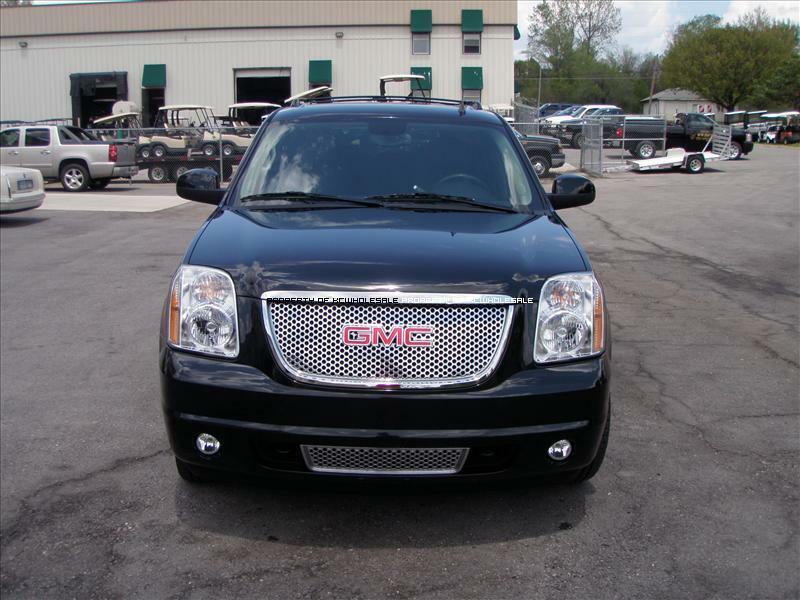 With your request, we can also locate better pricing on all your parts needs. 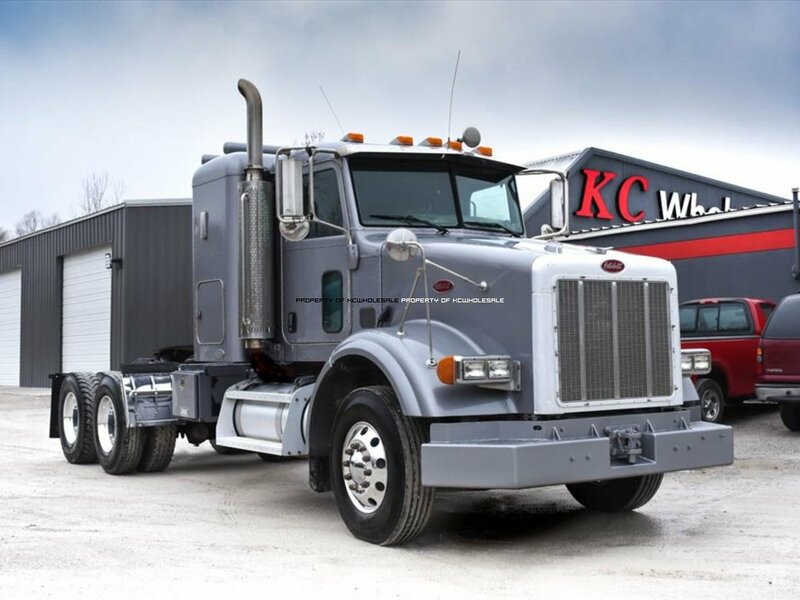 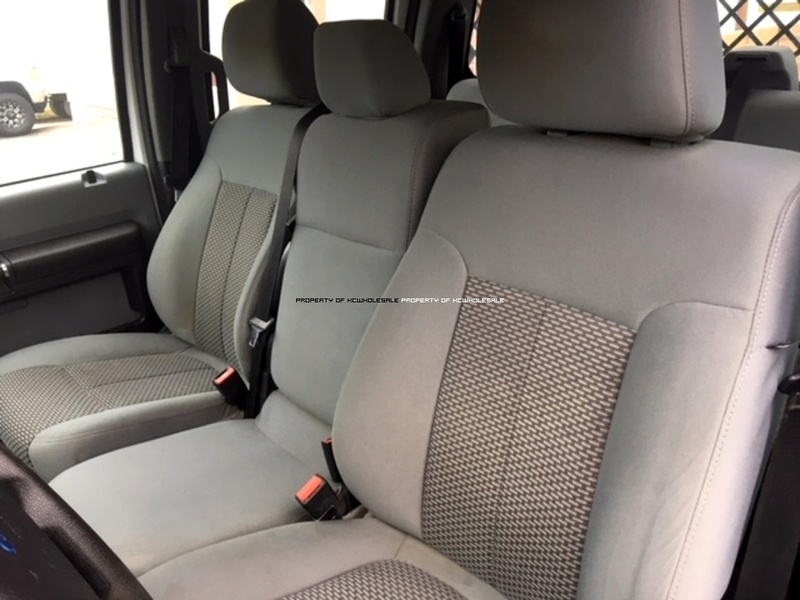 We have grown our customer base over the years strictly on referrals and quality customer service. 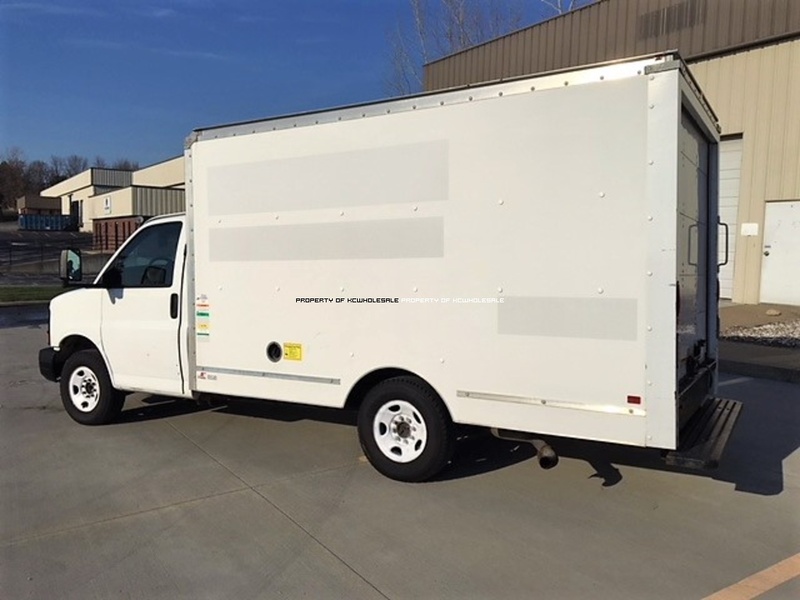 We have always believed that no amount money spent on advertising can equal just one customer spreading the word of what we offer. 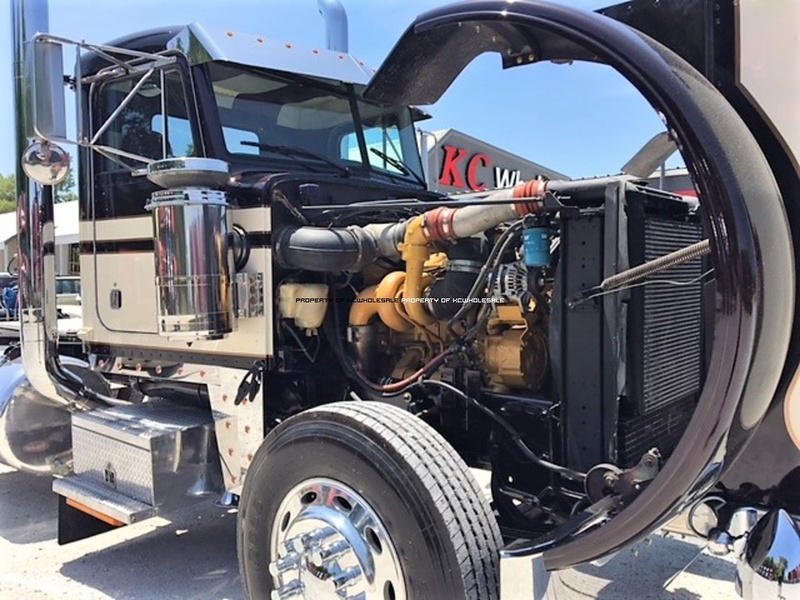 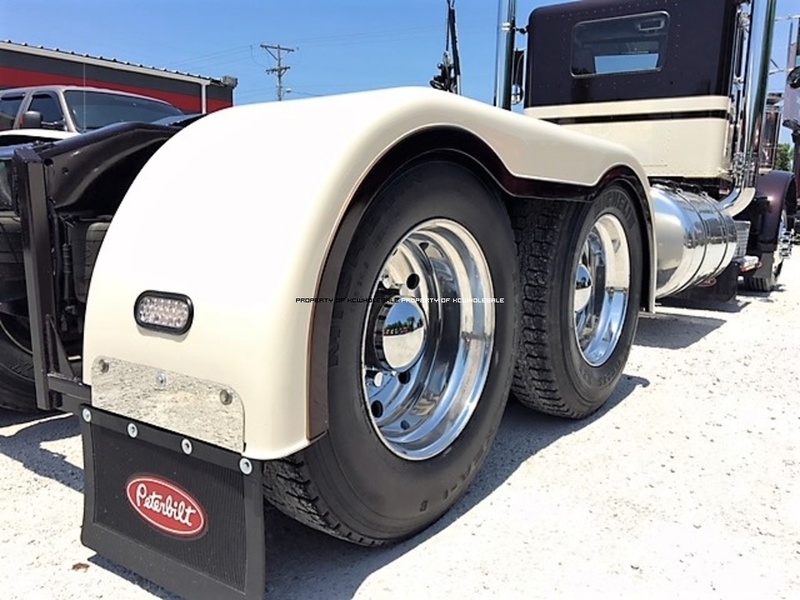 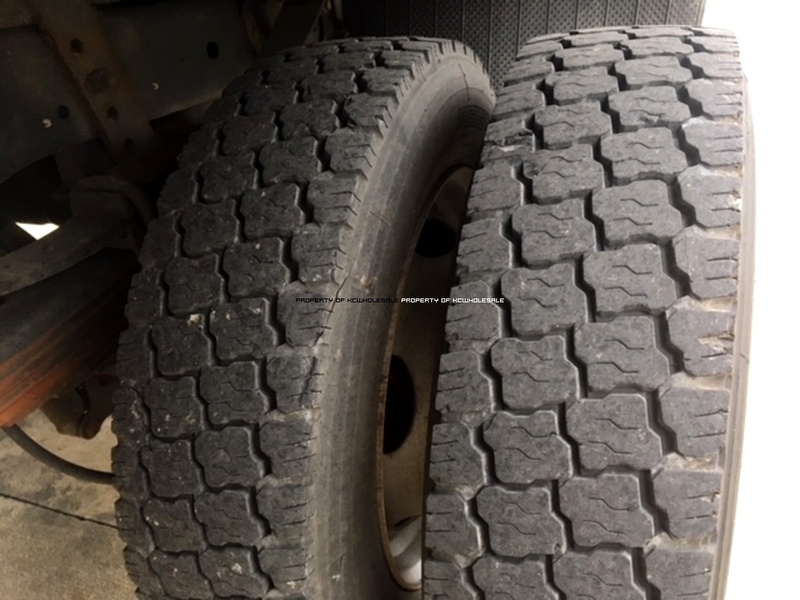 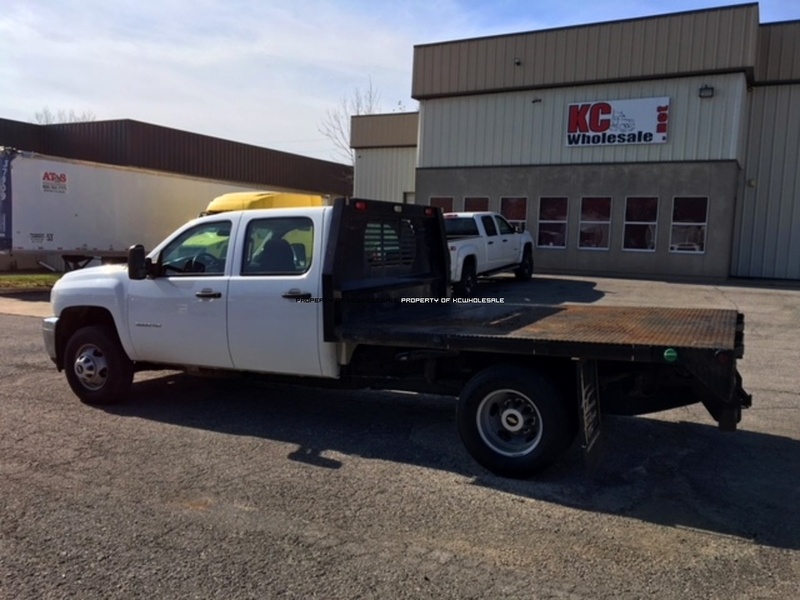 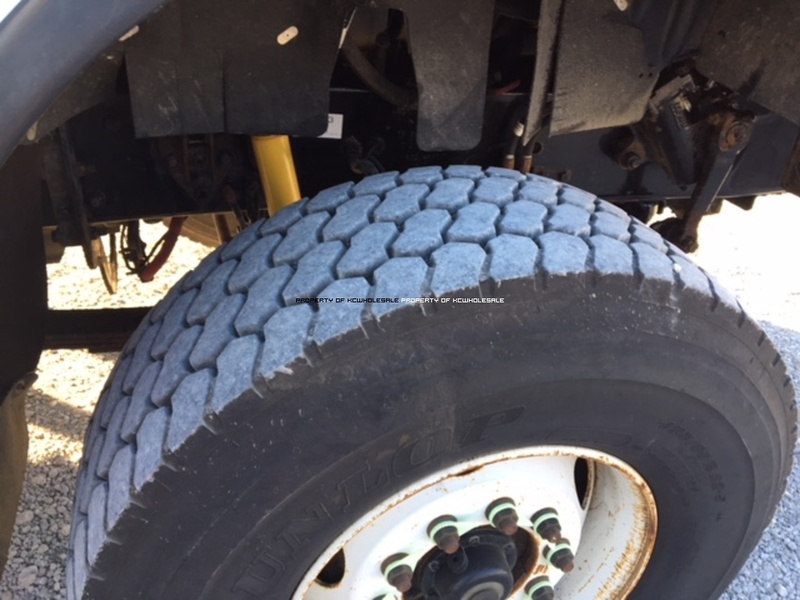 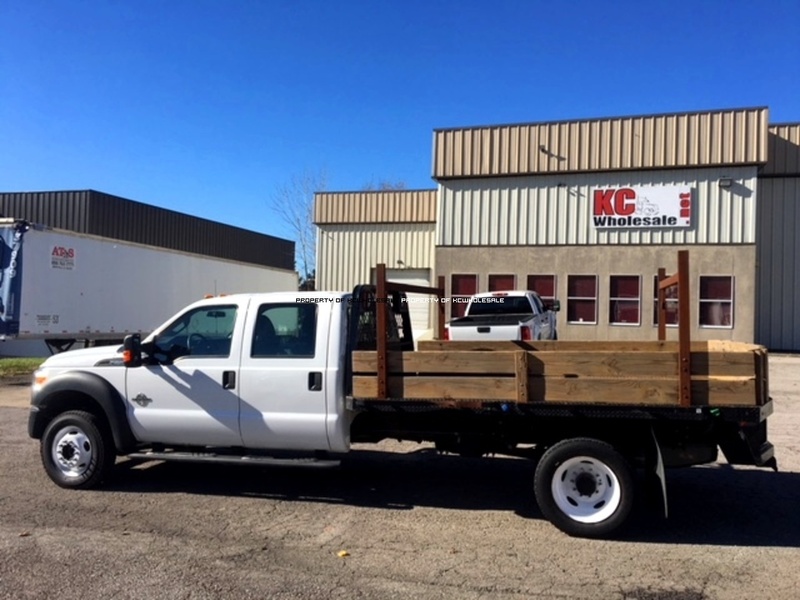 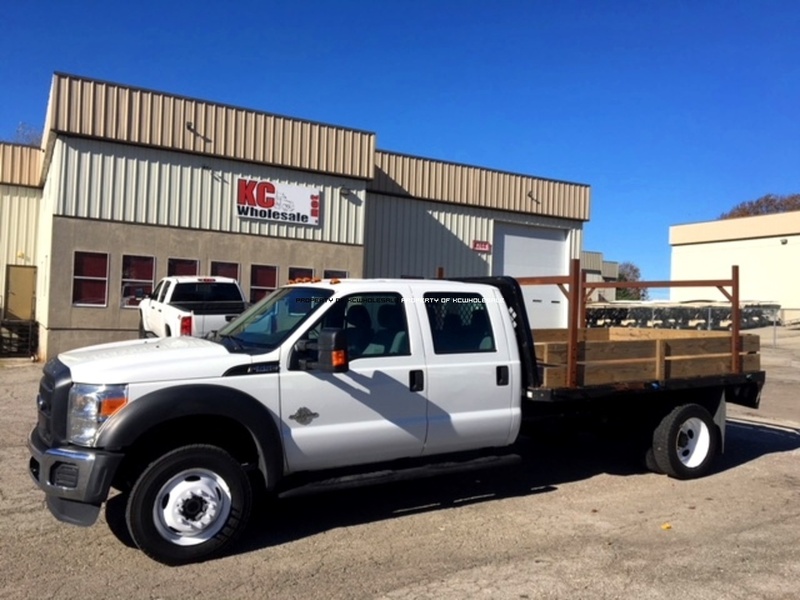 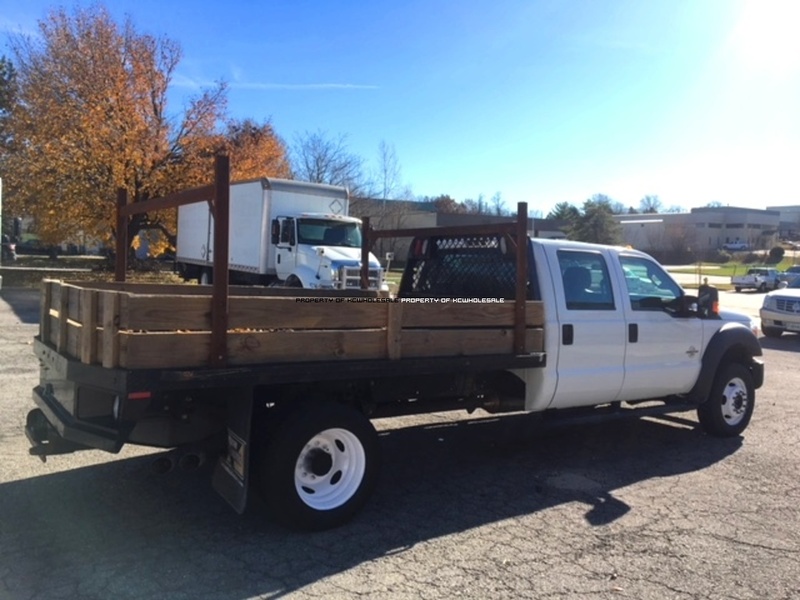 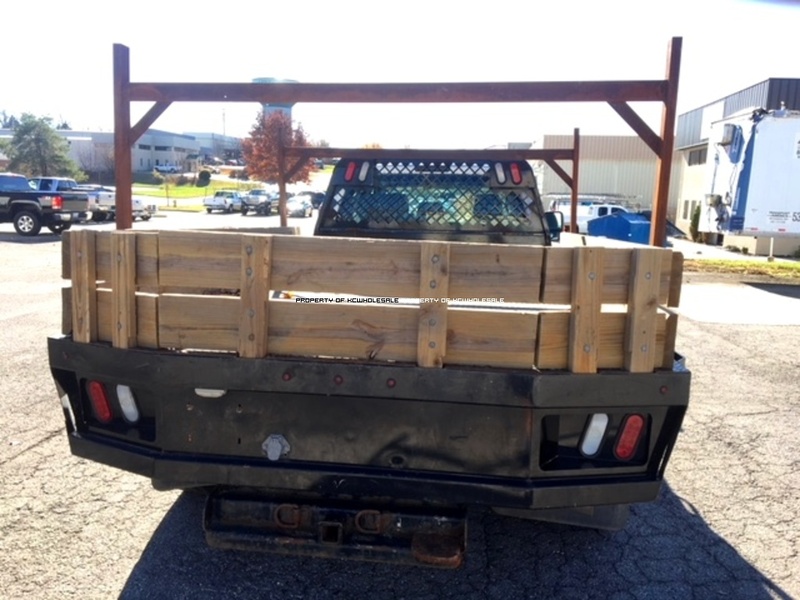 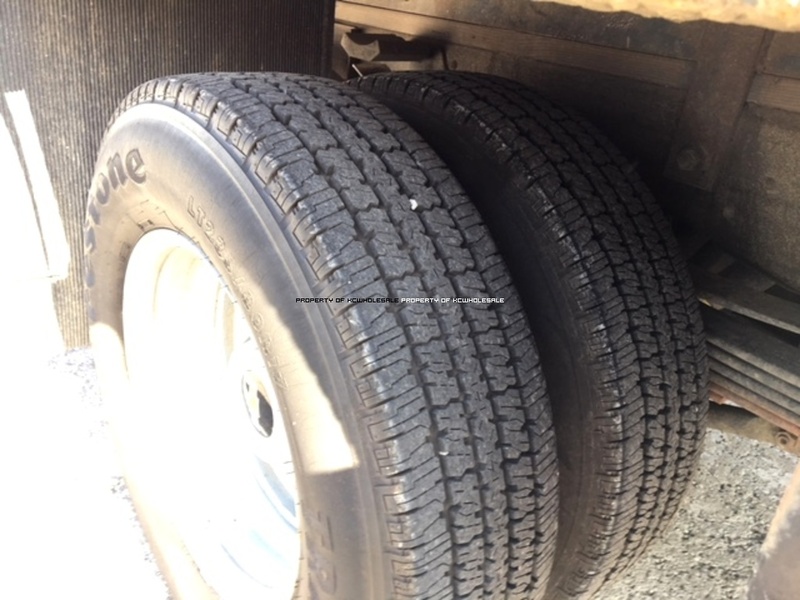 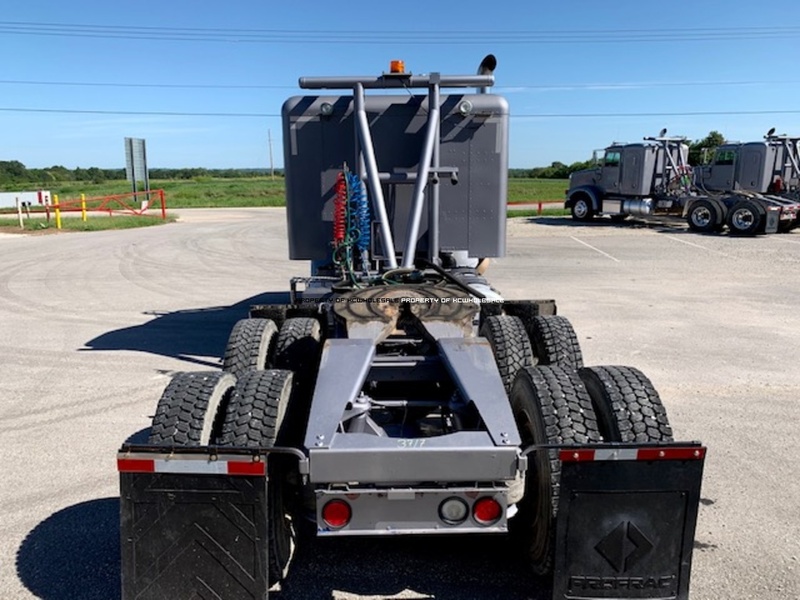 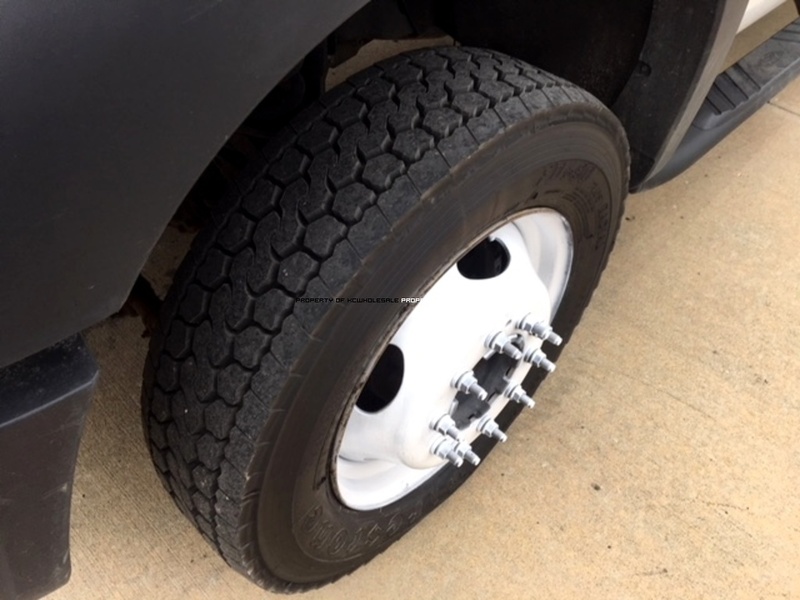 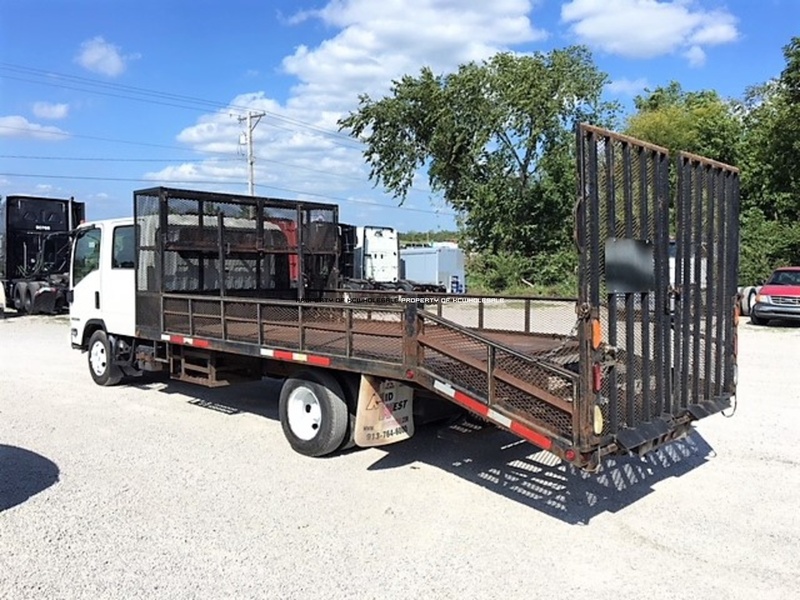 If you're in the market for a truck or trailer please contact our sales department, if you're in need of parts, service or paint/ body work please contact KC Wholesale. 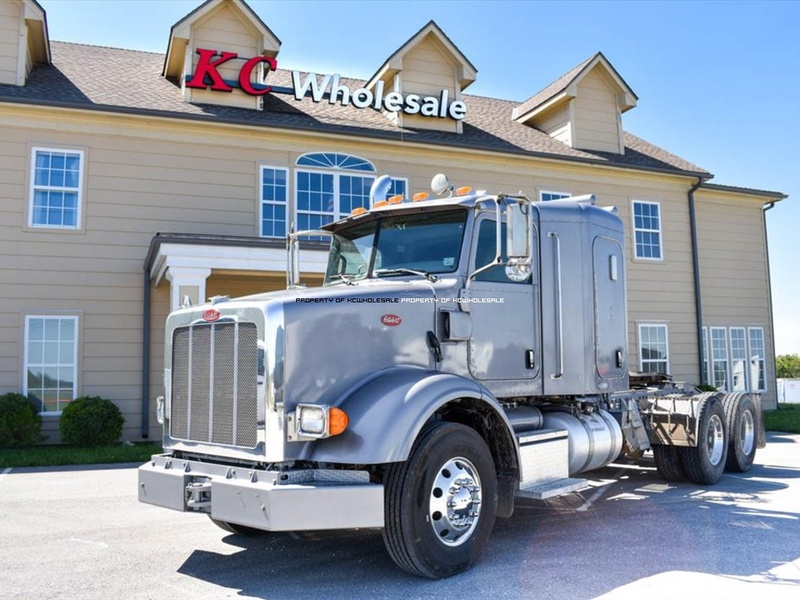 KC Wholesale where your referral is our highest honor.